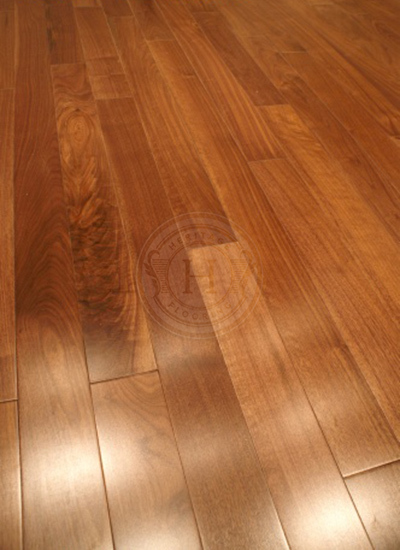 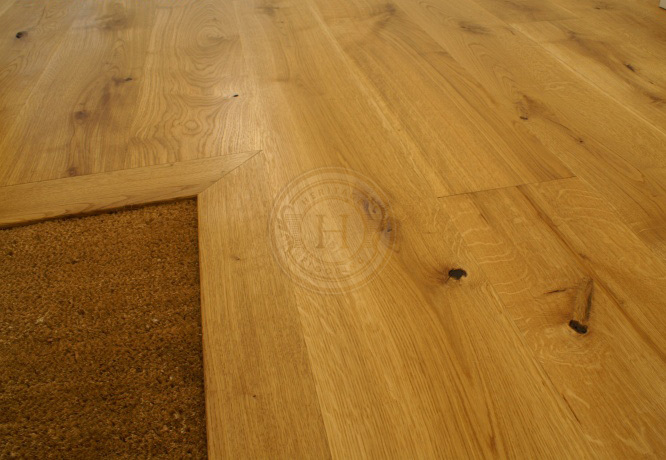 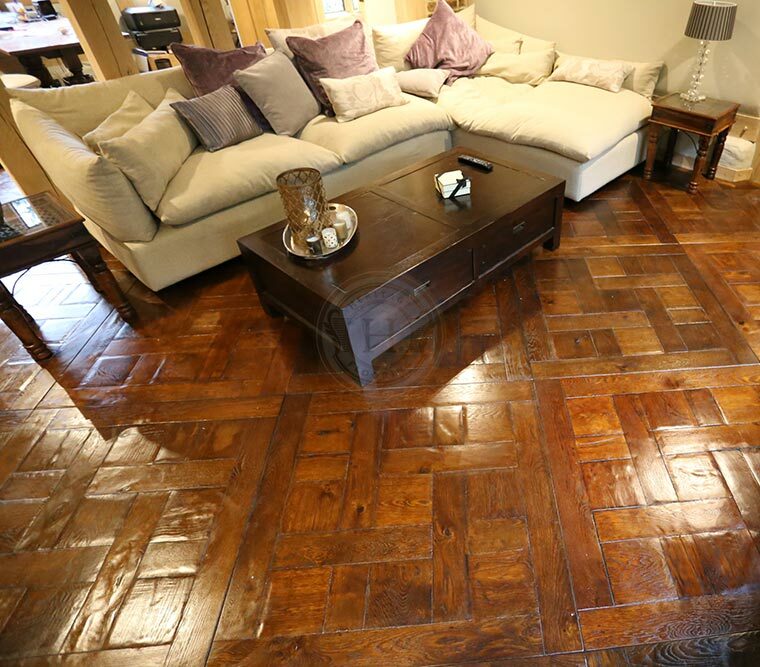 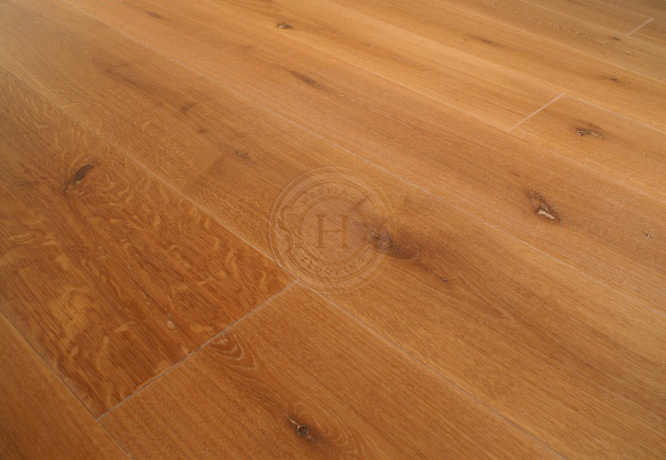 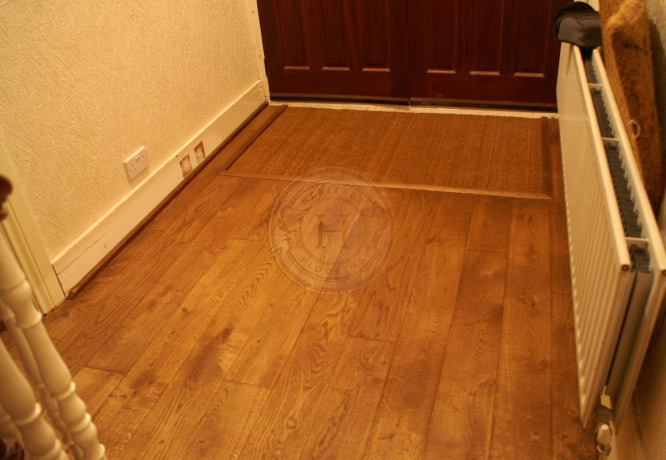 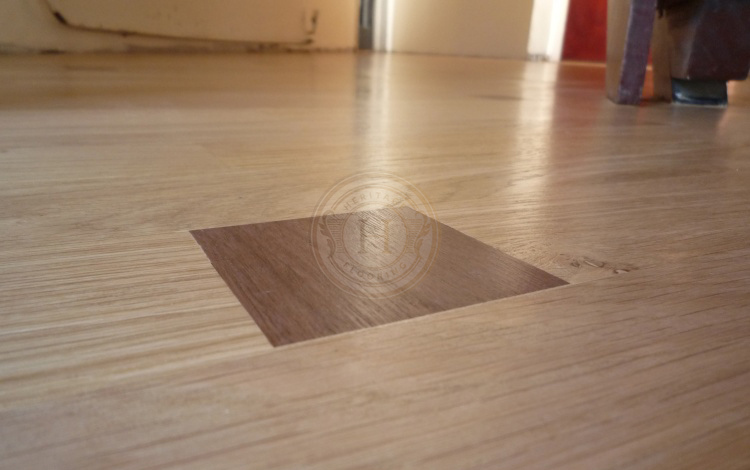 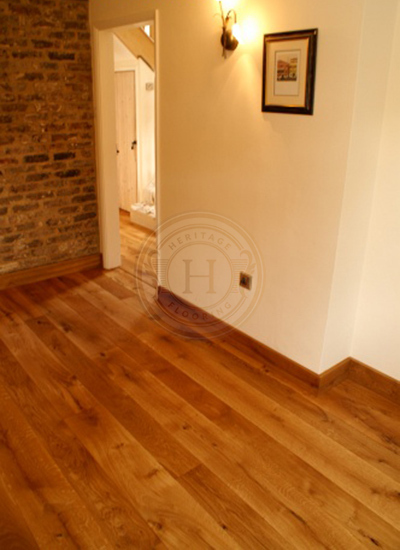 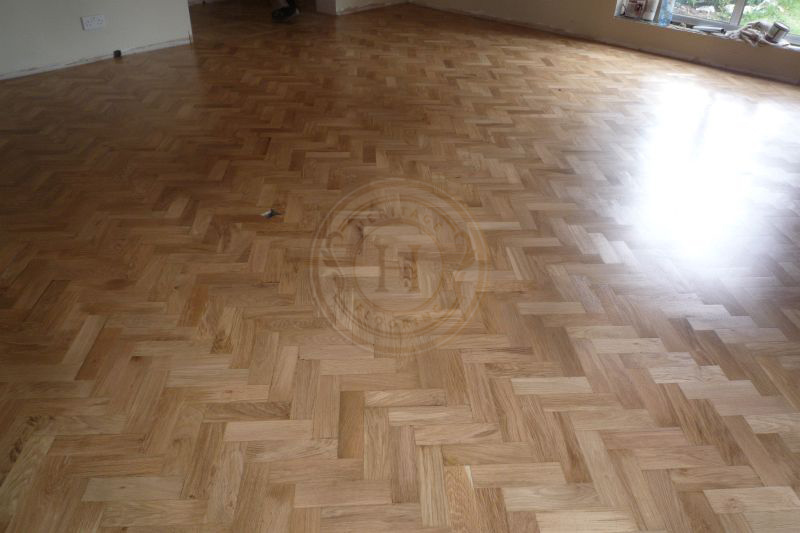 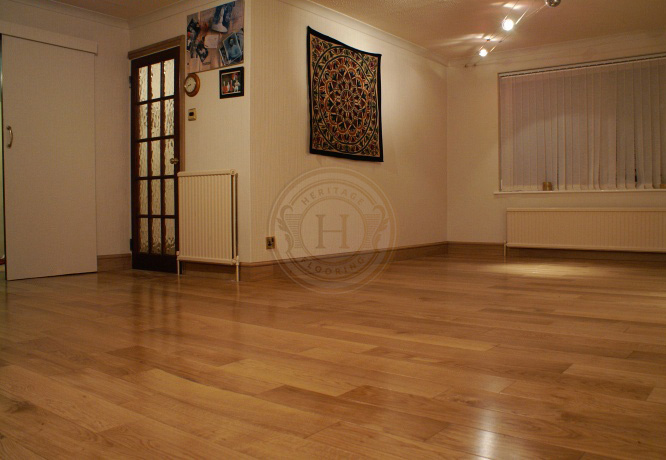 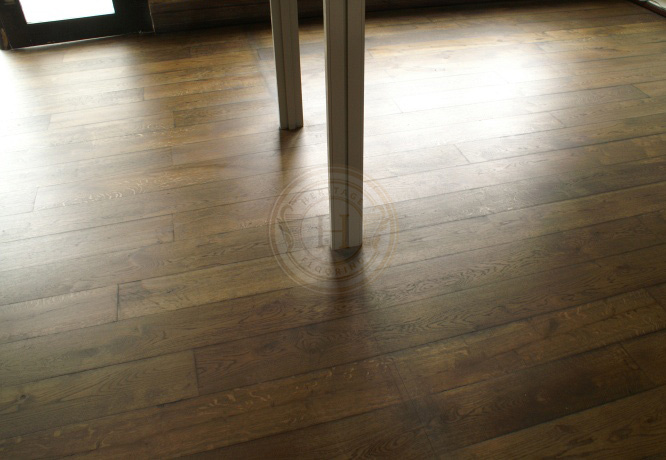 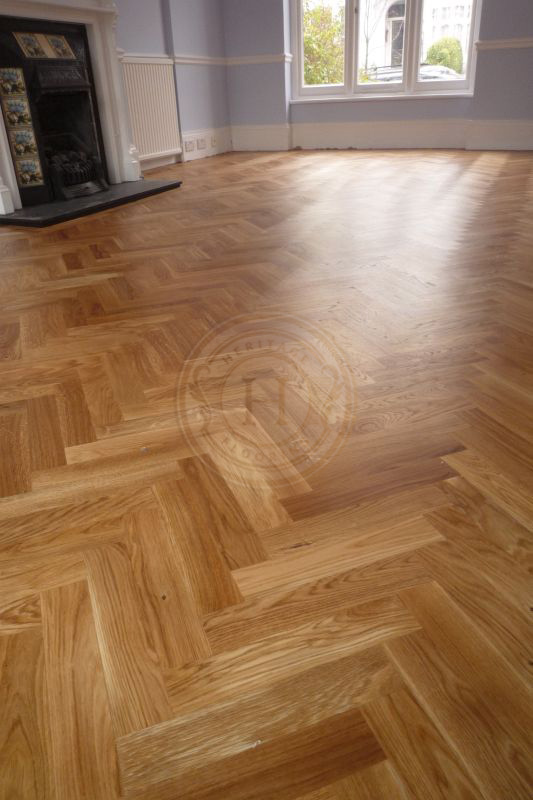 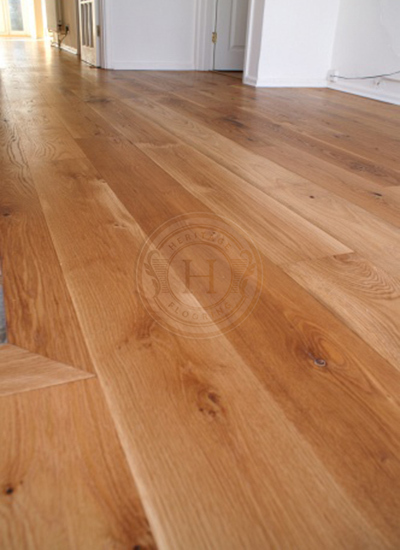 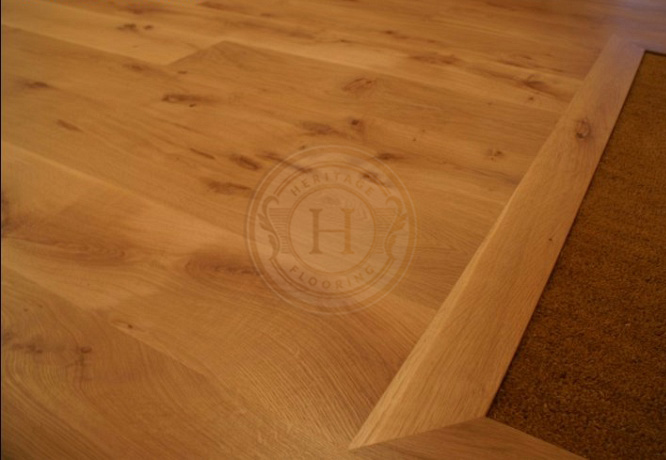 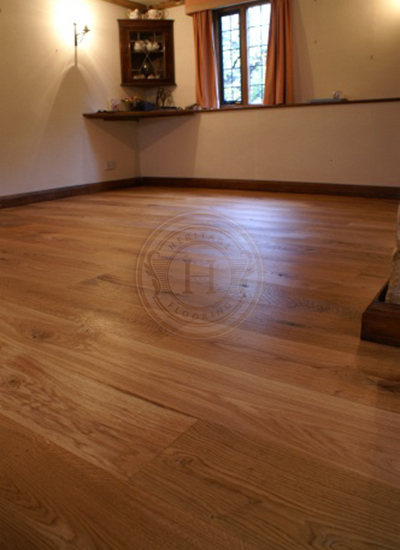 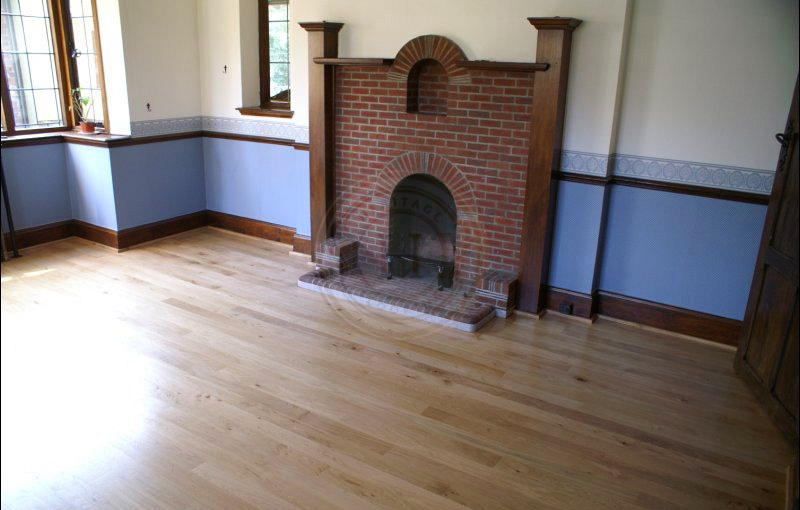 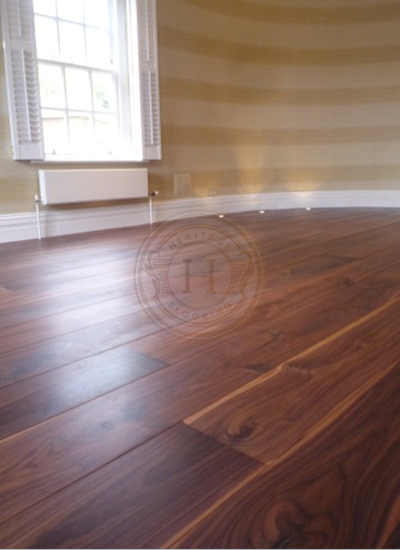 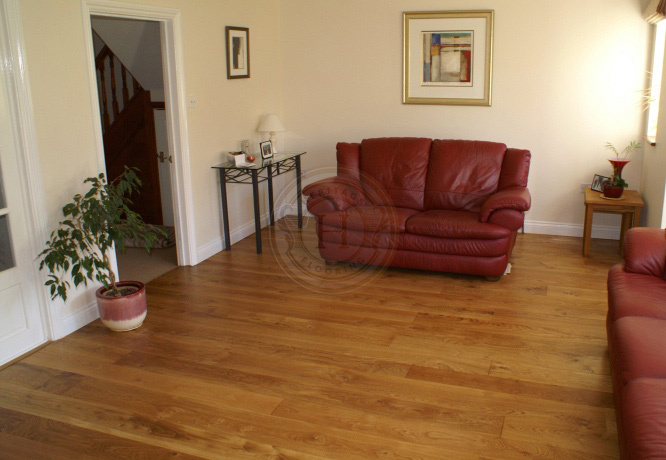 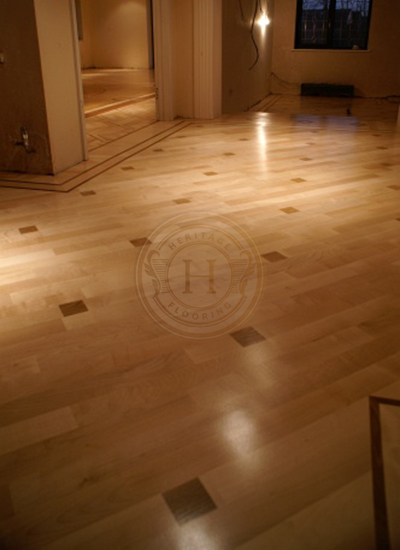 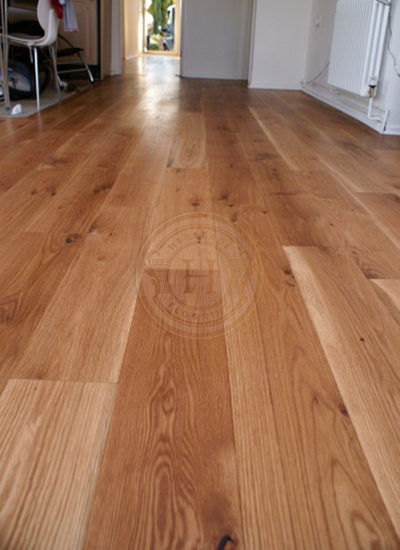 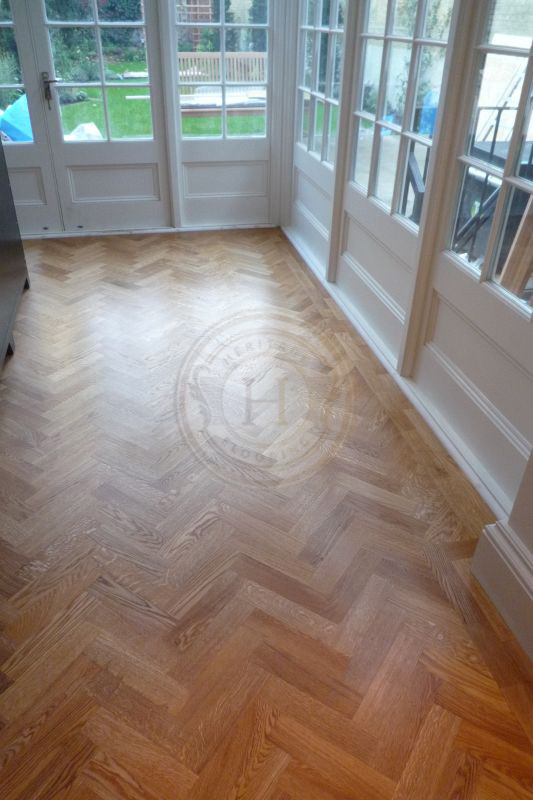 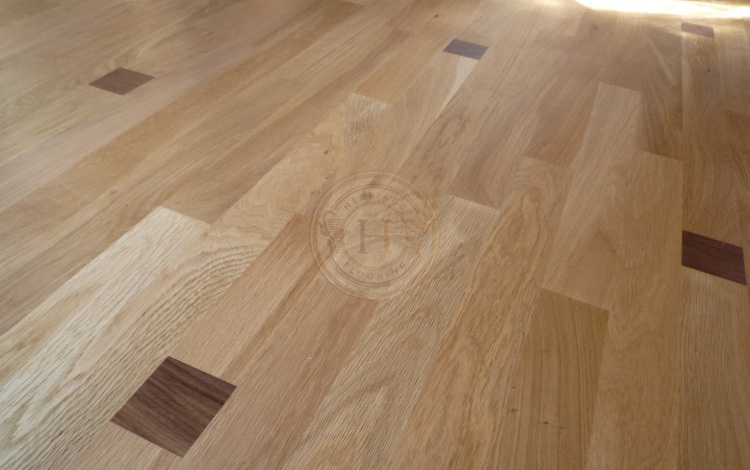 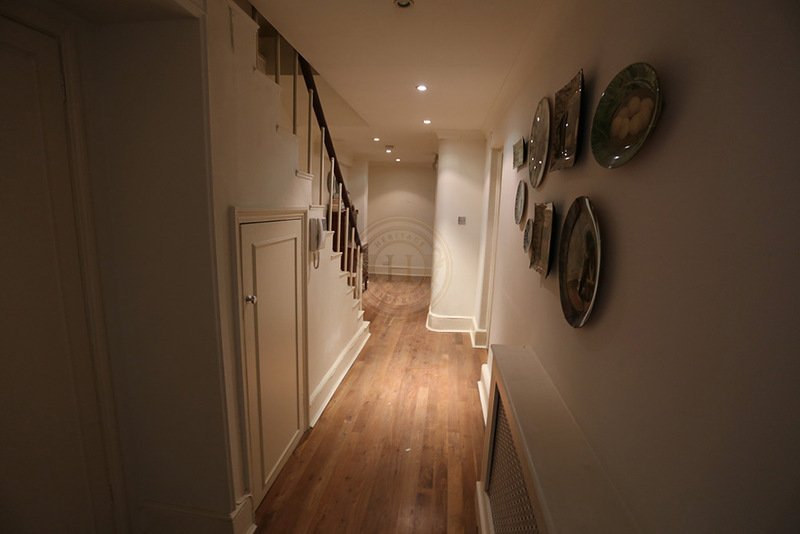 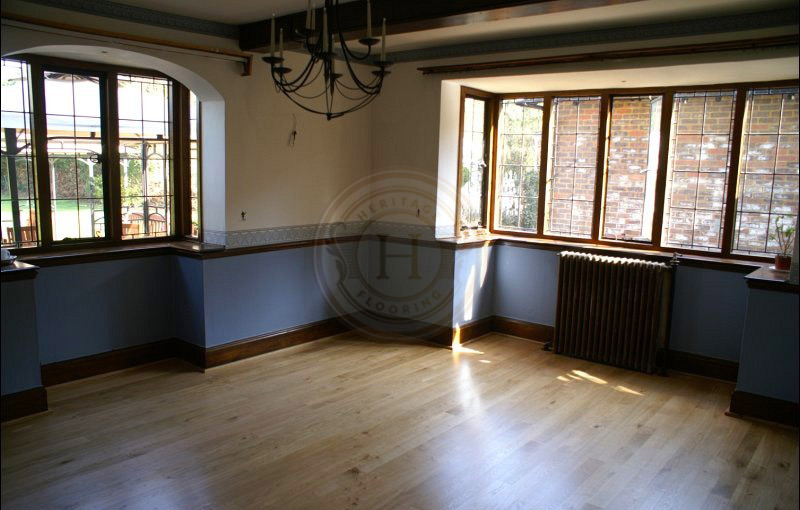 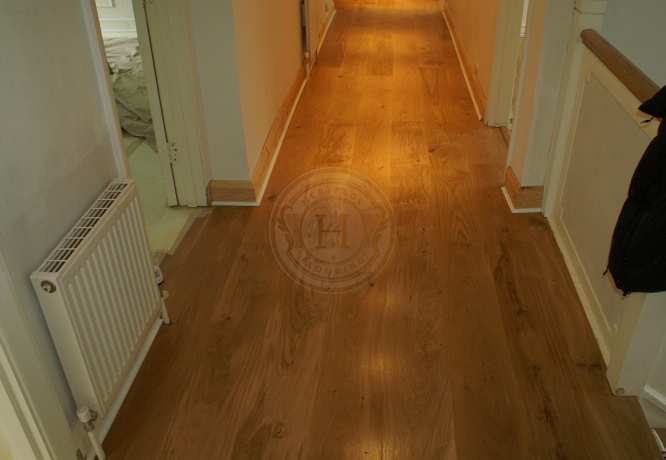 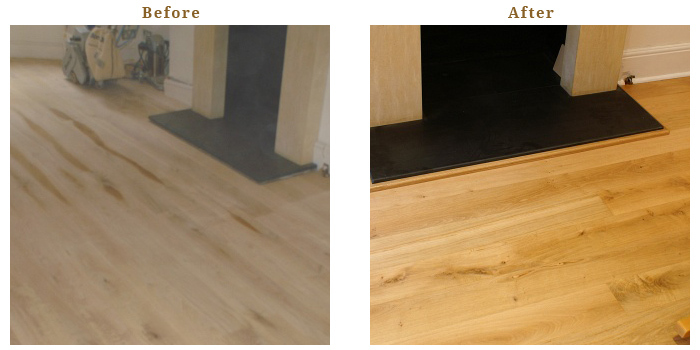 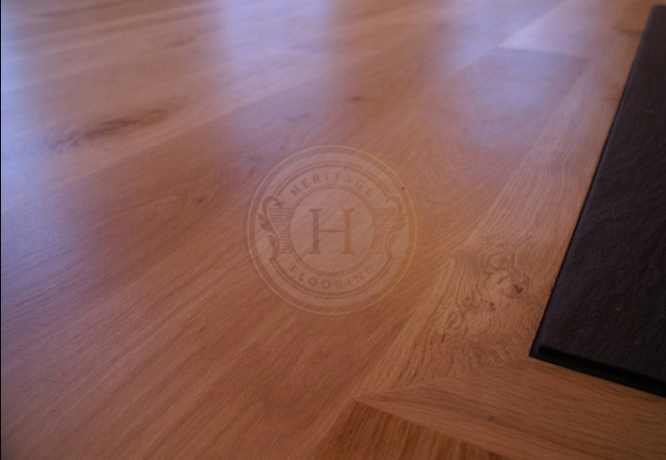 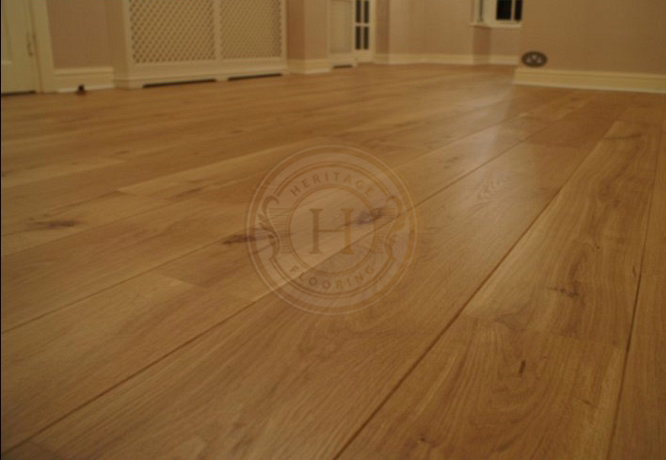 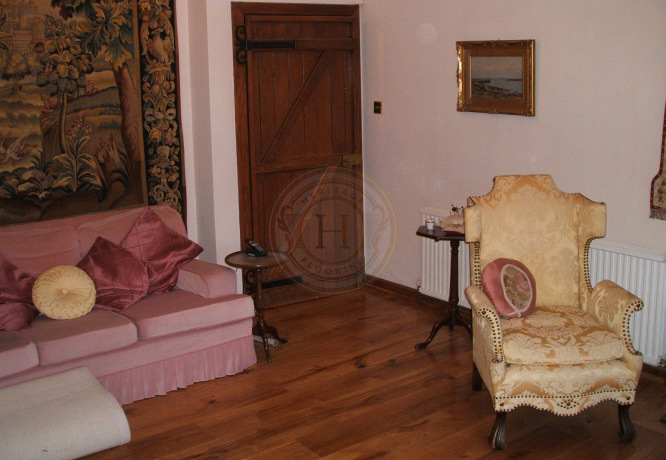 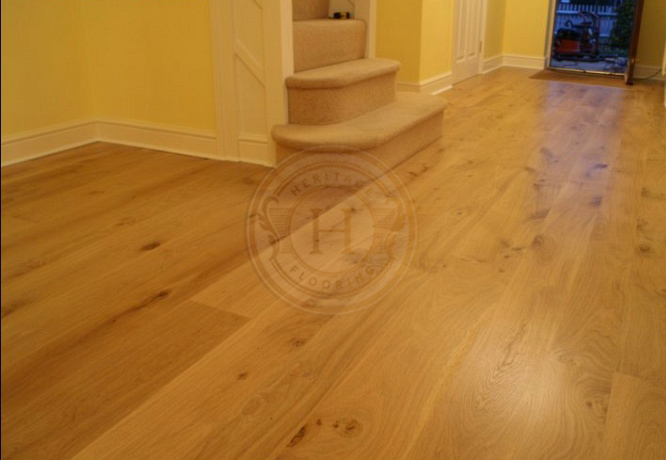 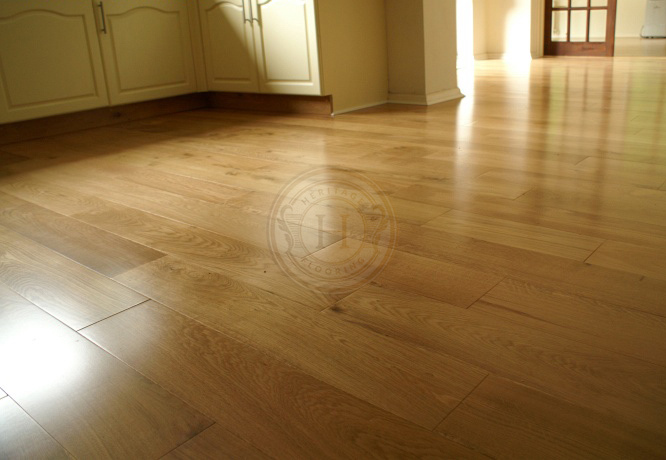 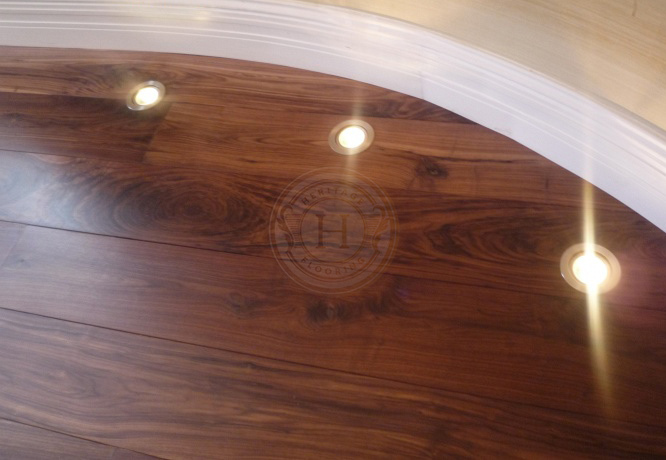 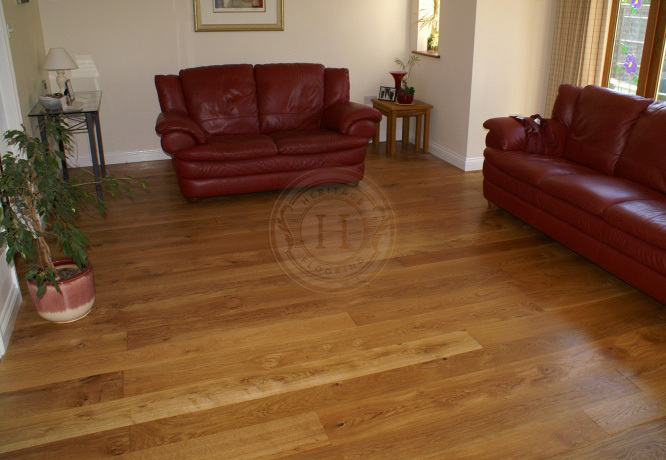 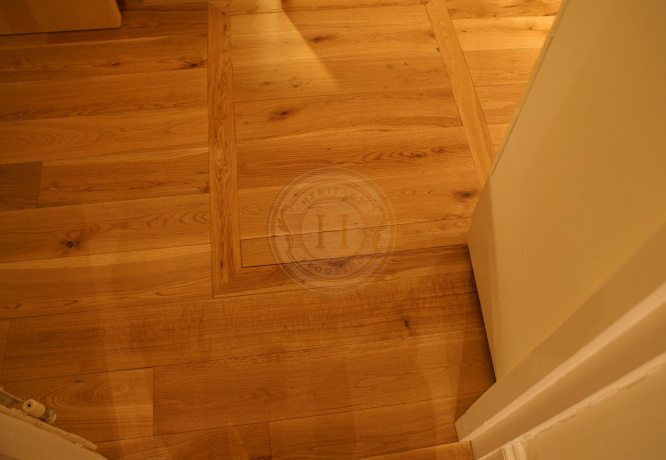 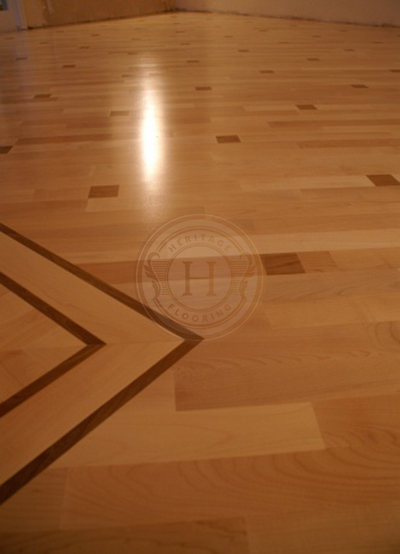 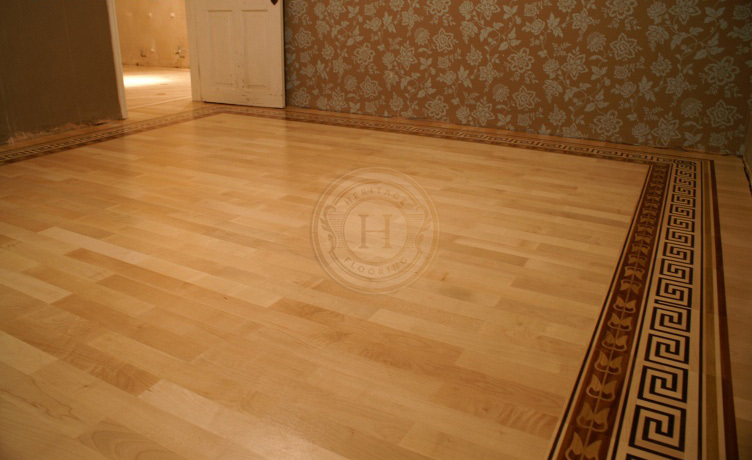 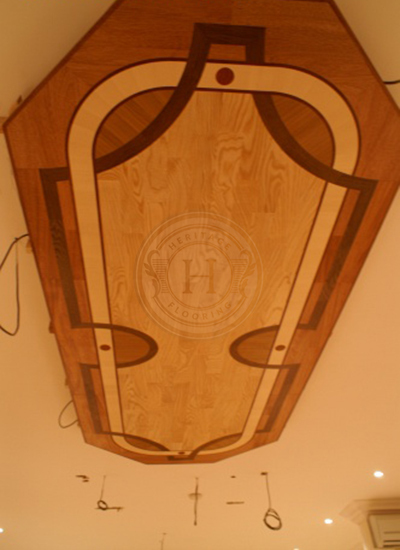 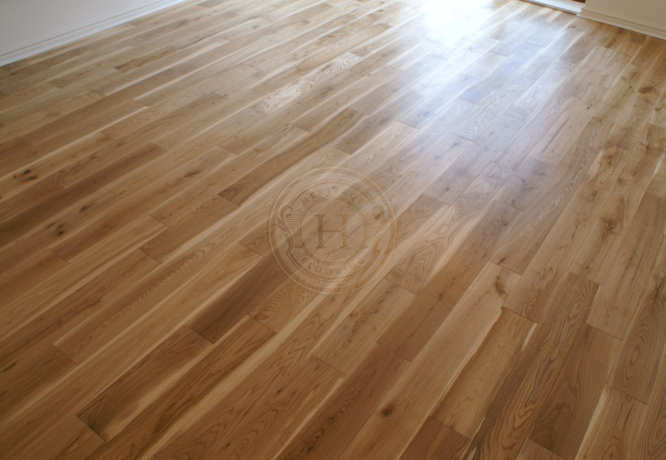 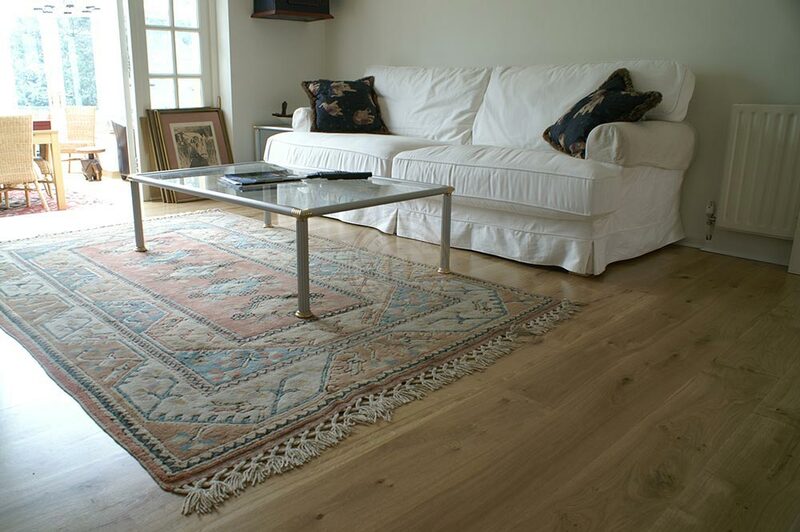 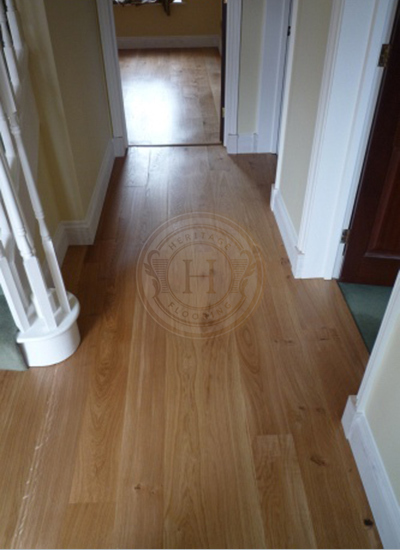 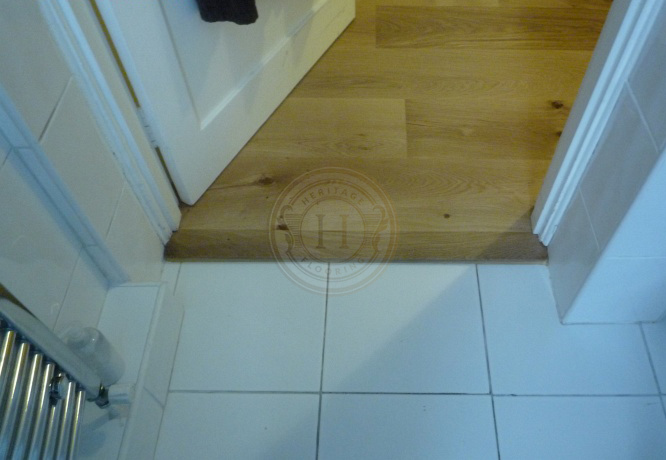 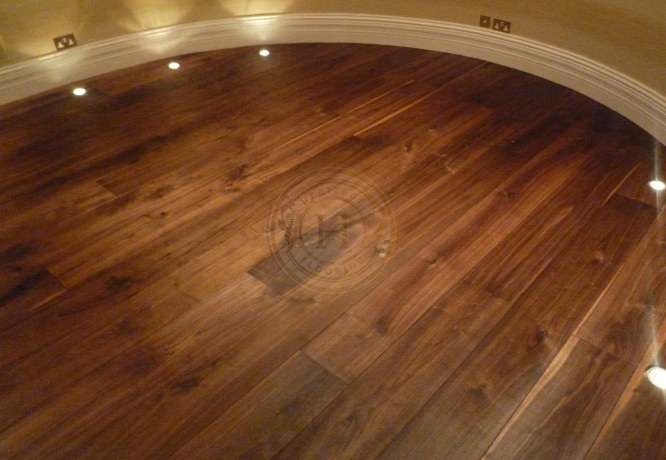 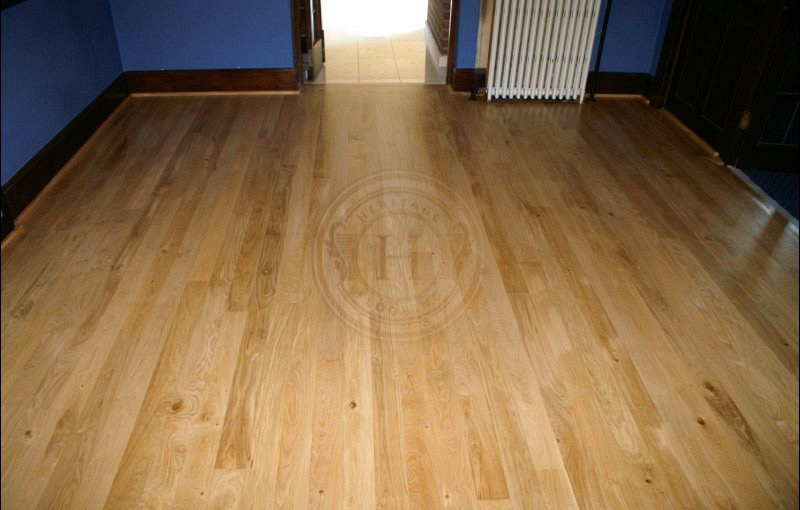 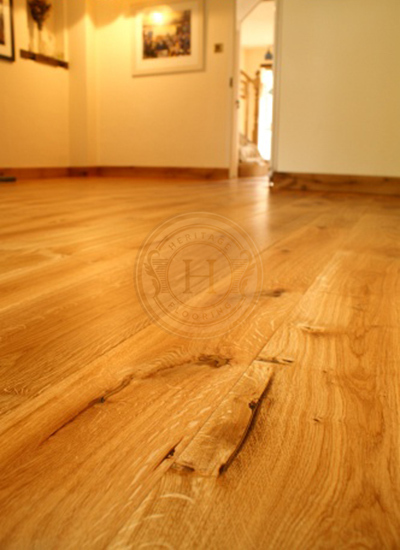 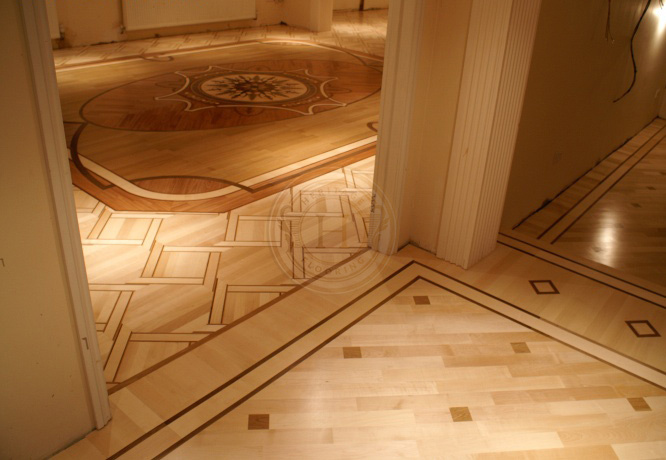 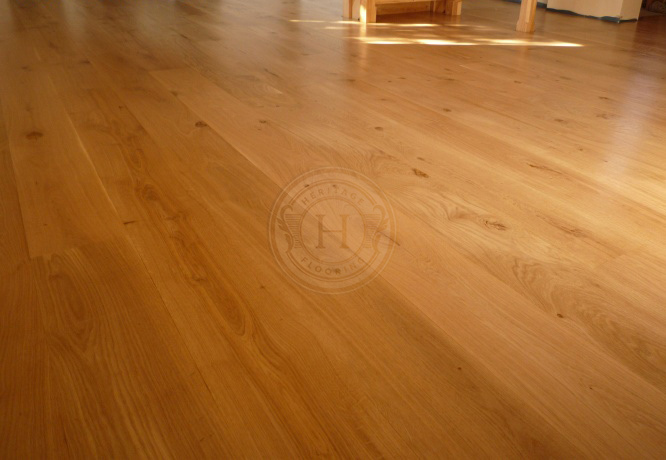 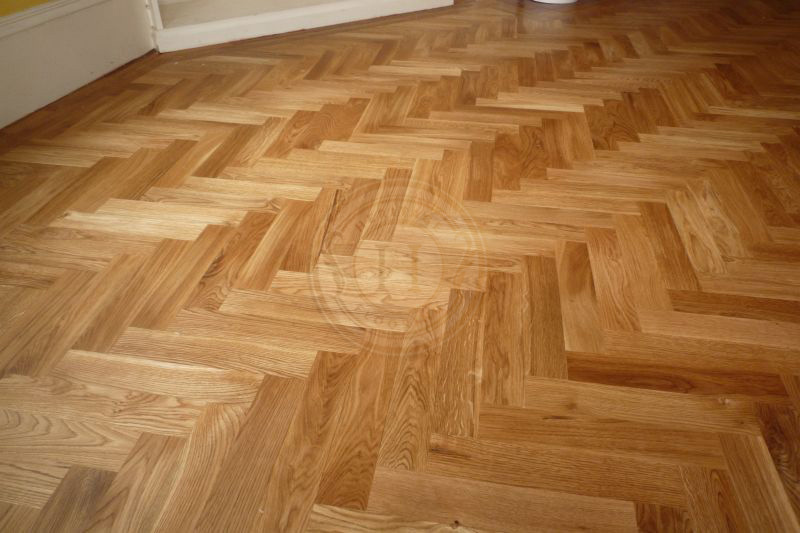 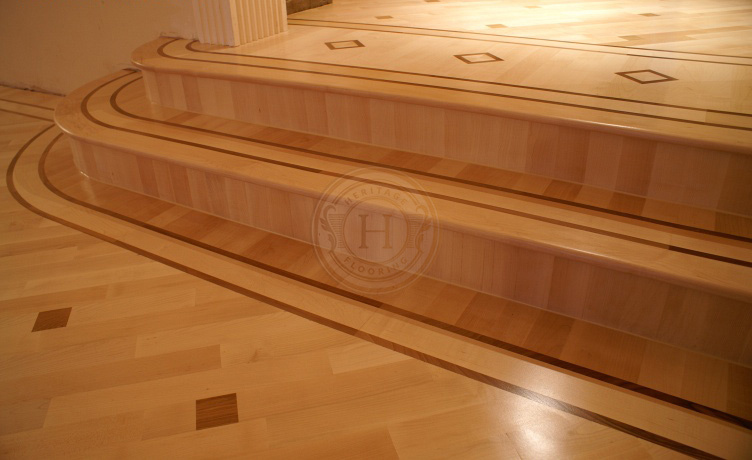 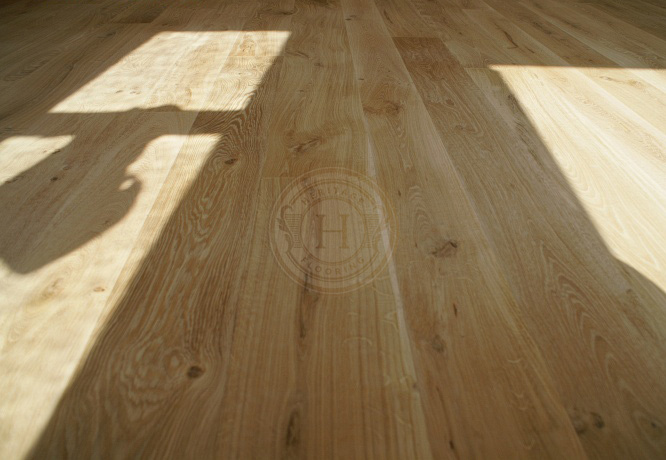 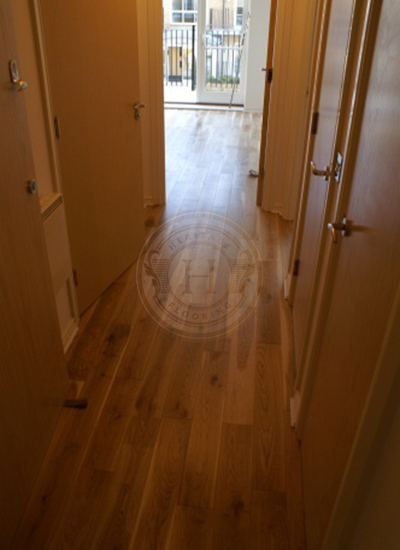 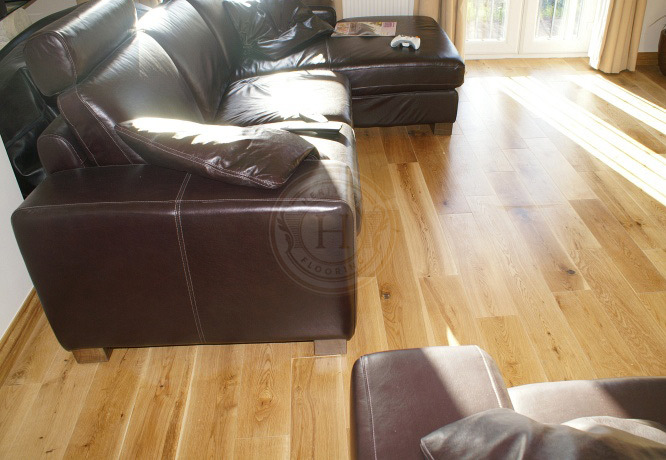 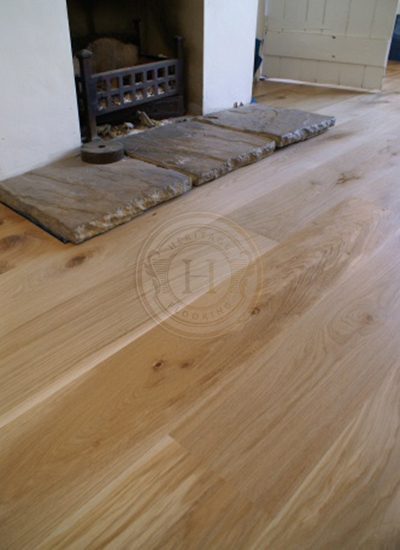 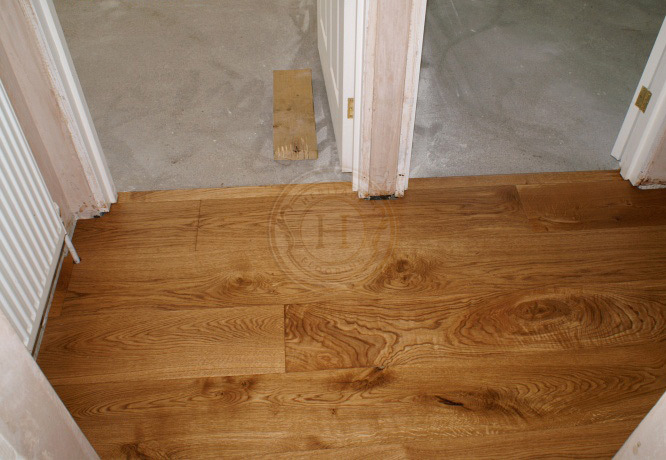 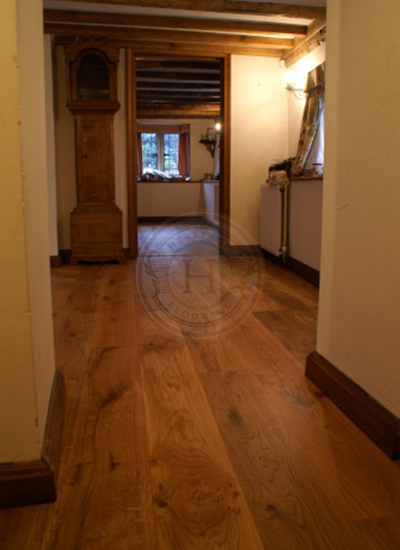 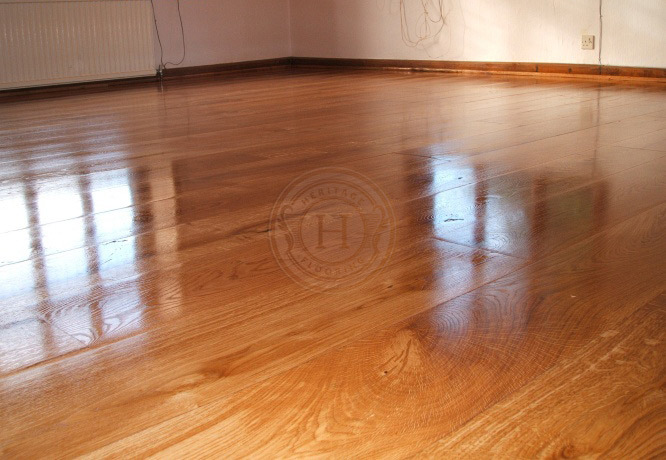 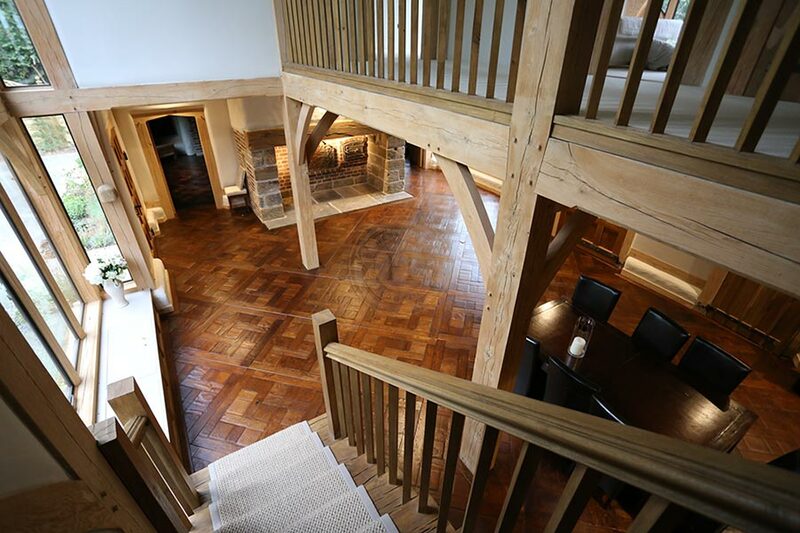 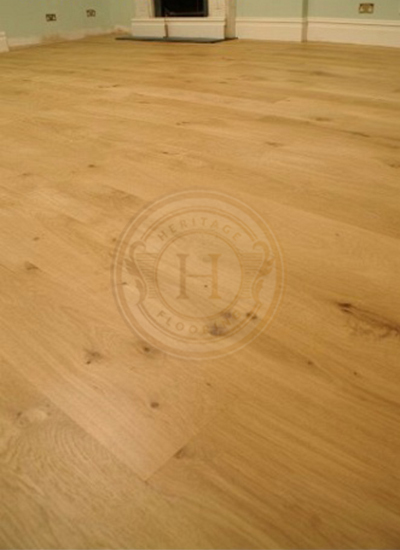 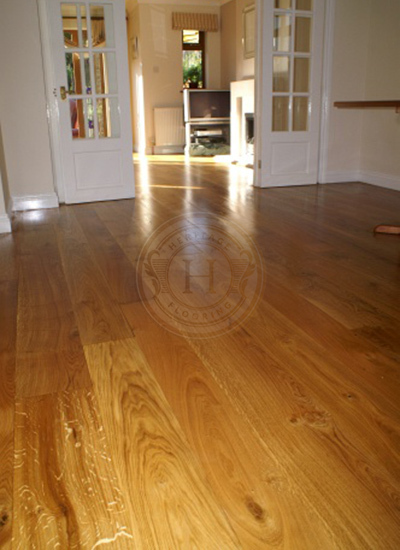 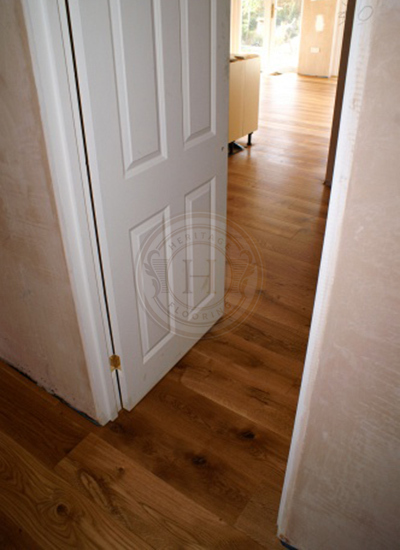 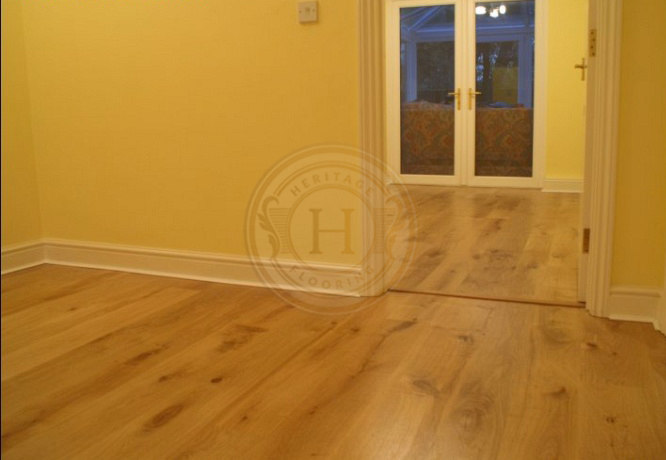 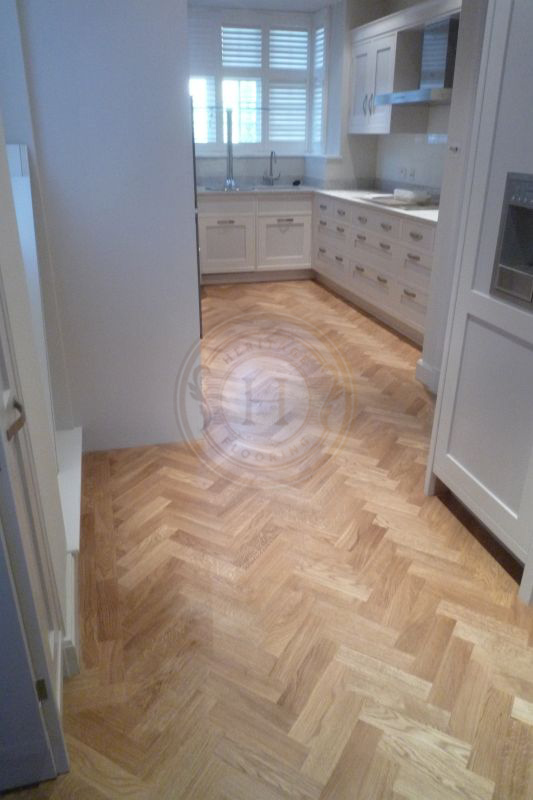 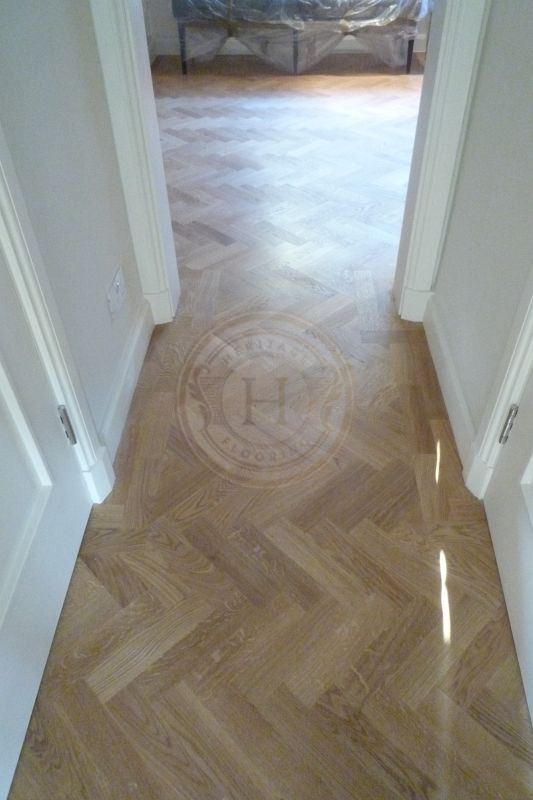 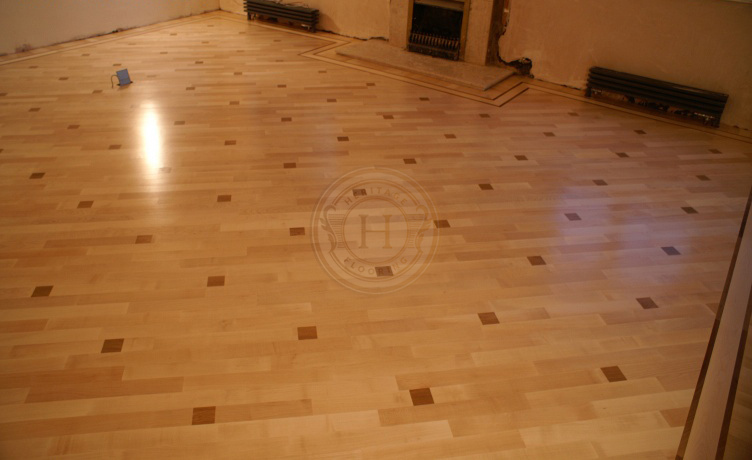 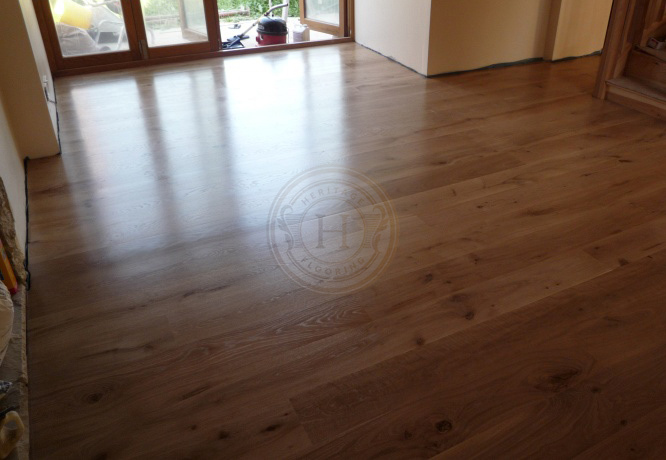 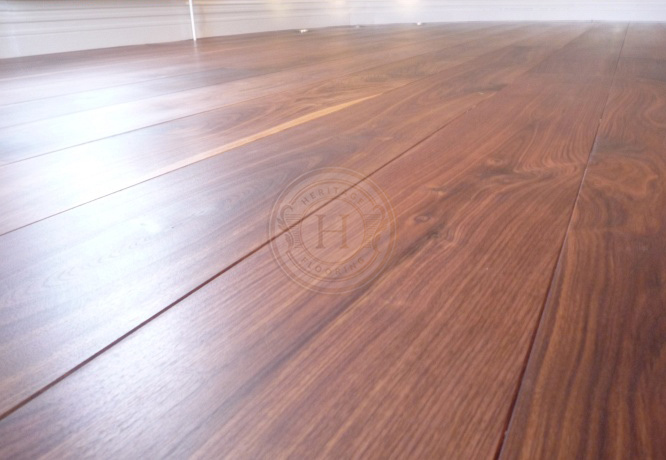 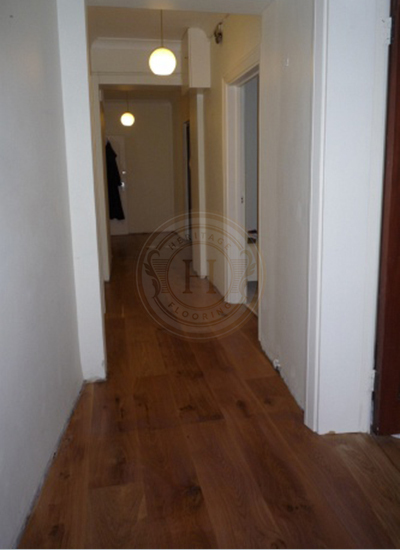 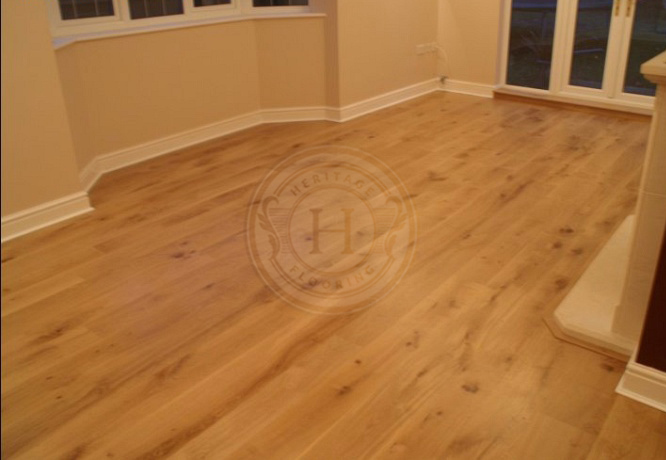 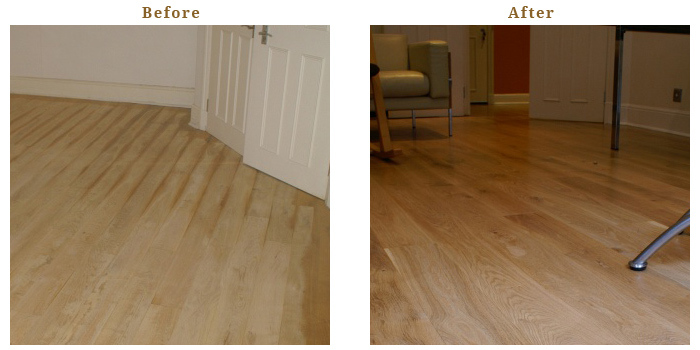 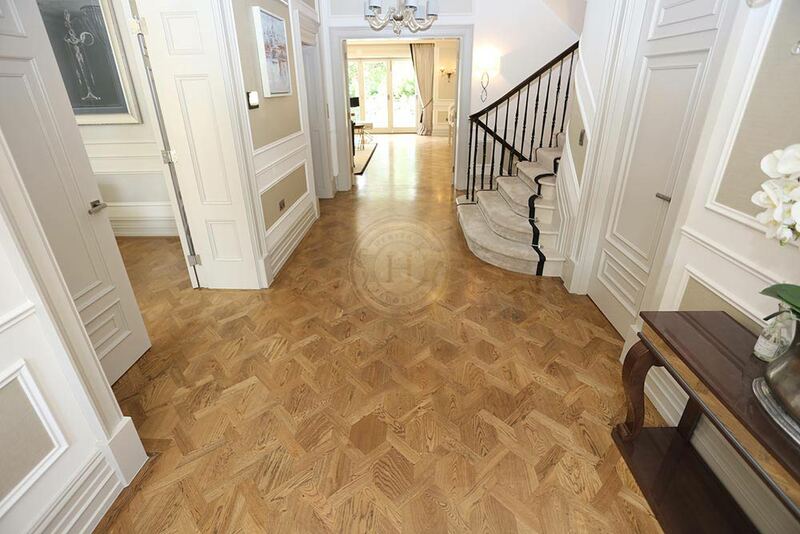 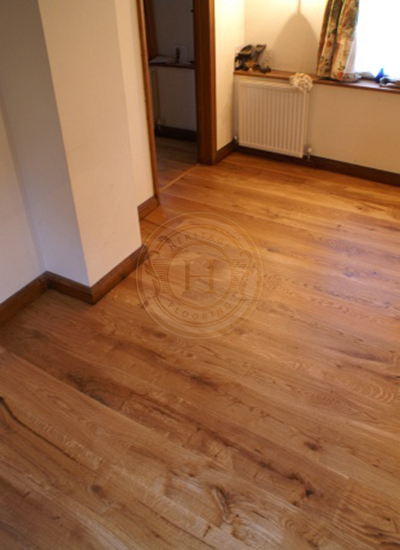 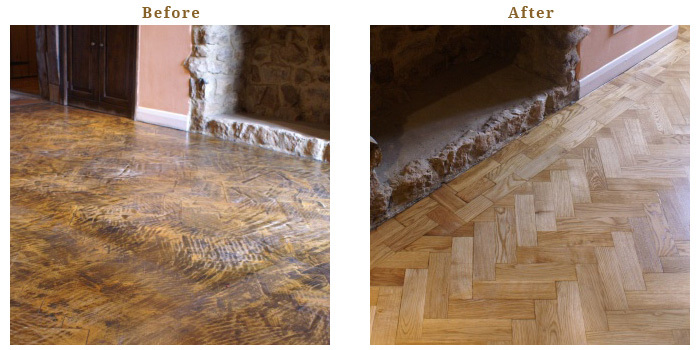 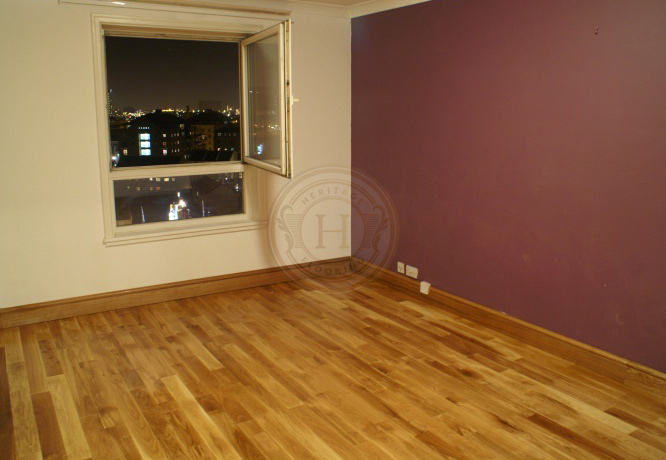 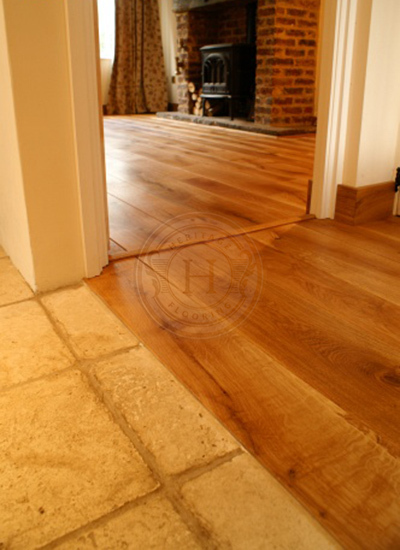 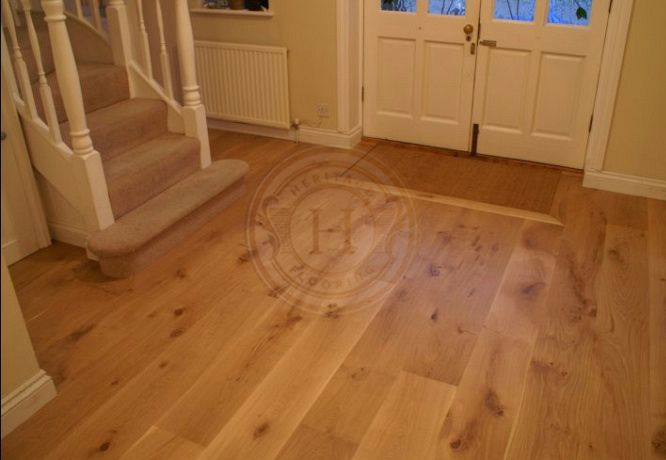 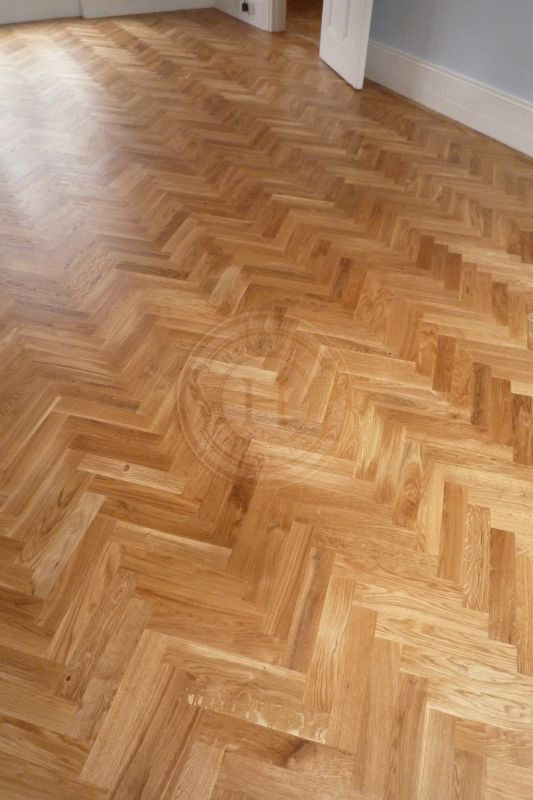 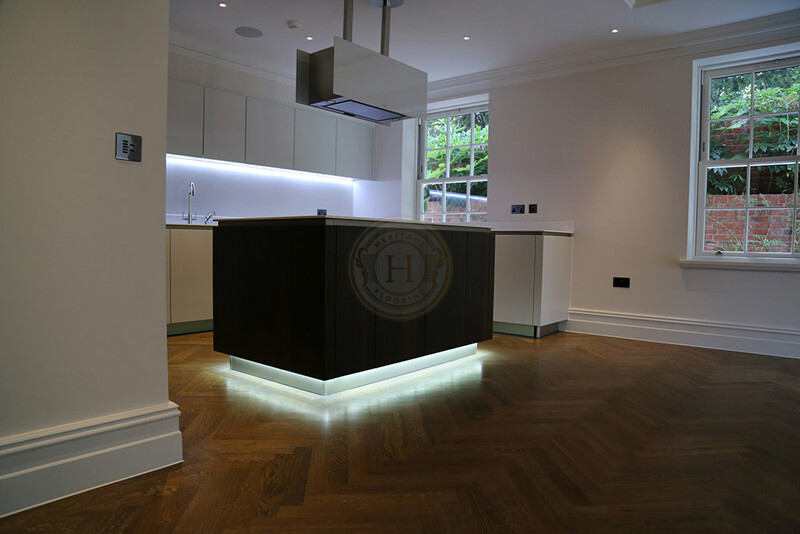 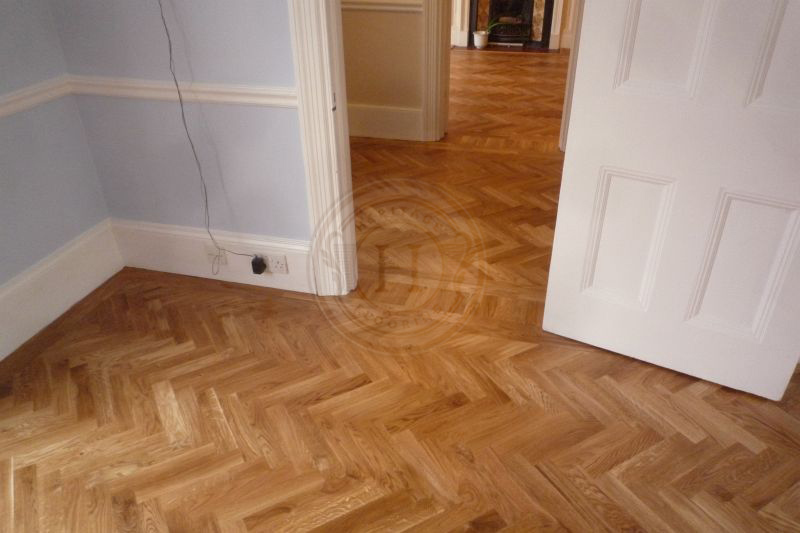 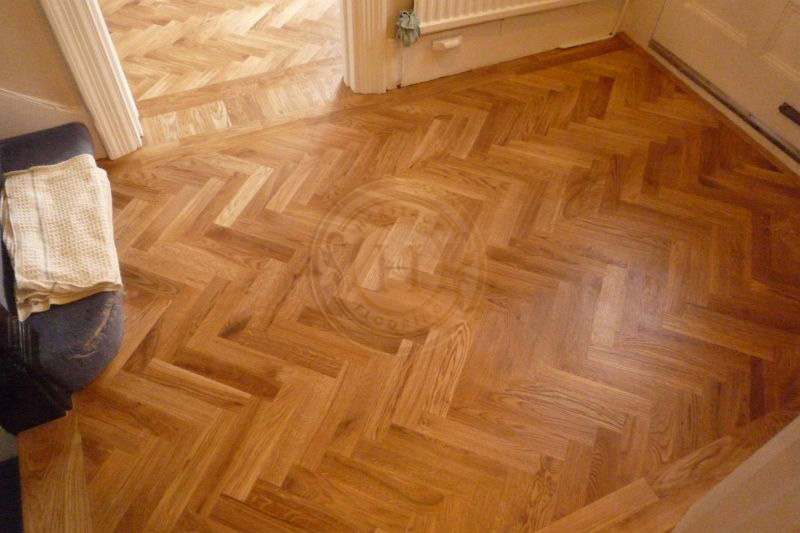 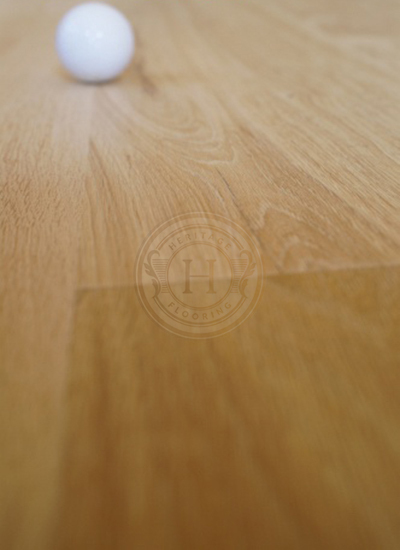 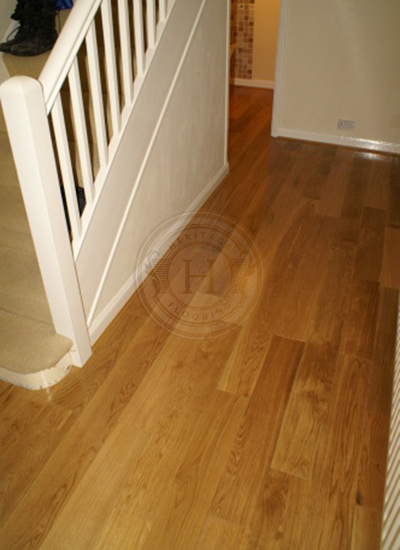 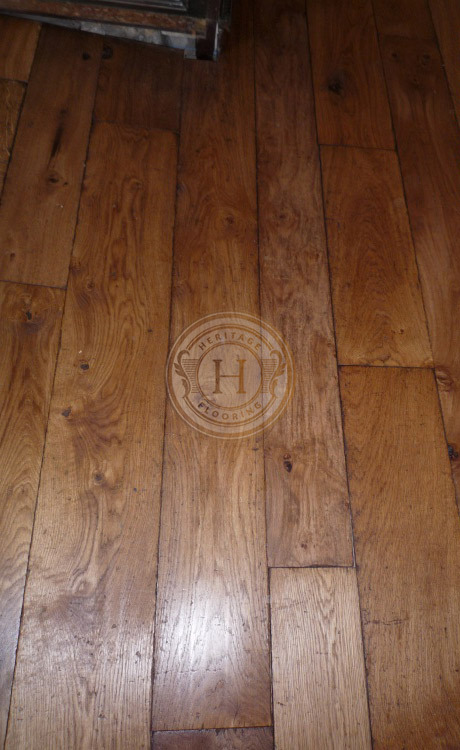 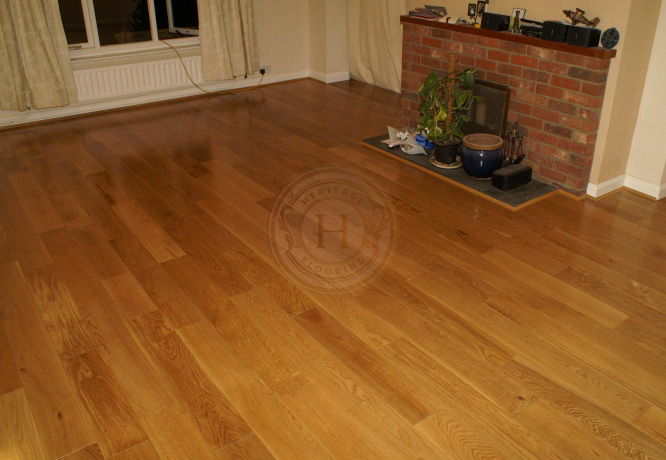 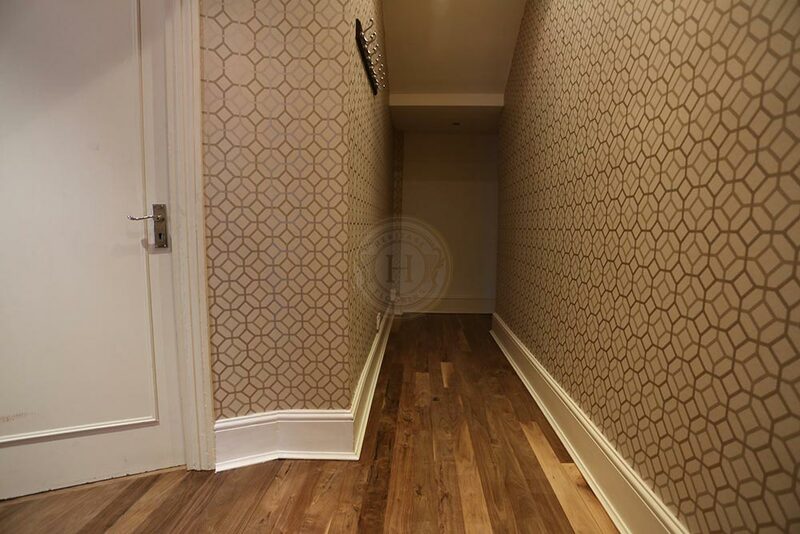 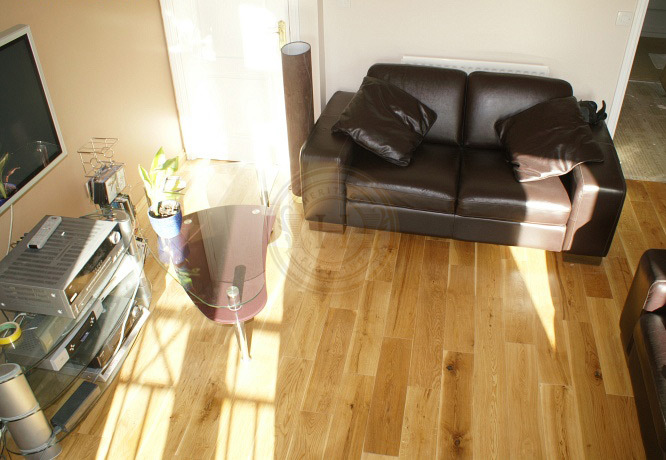 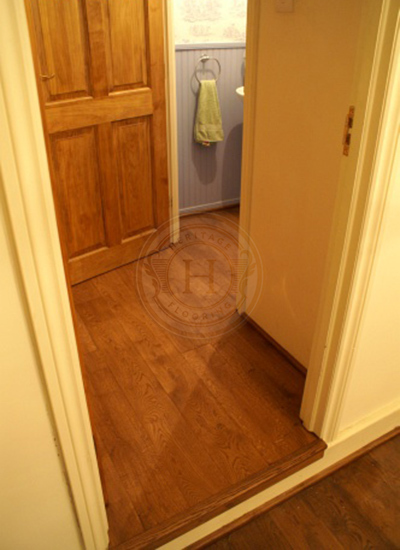 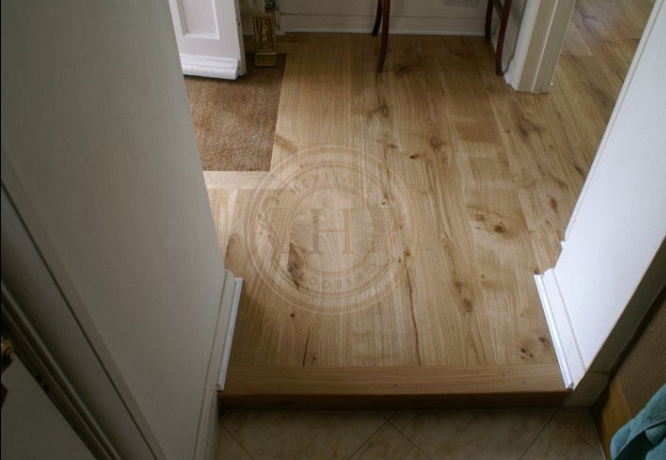 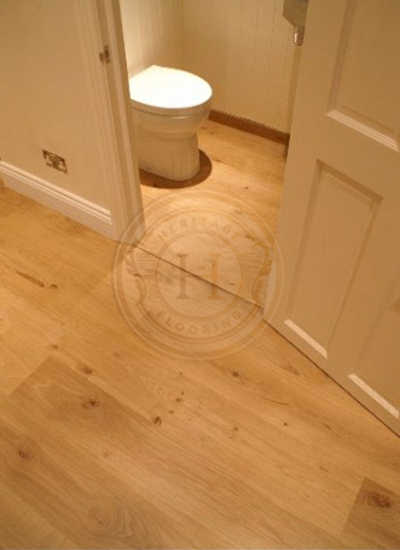 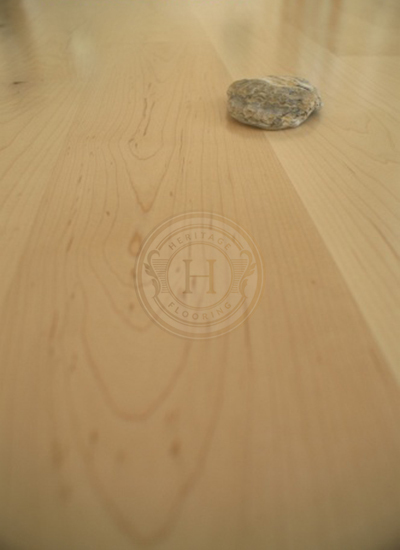 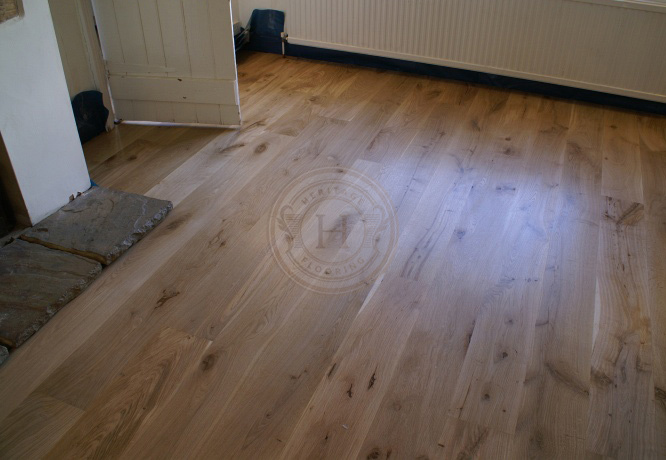 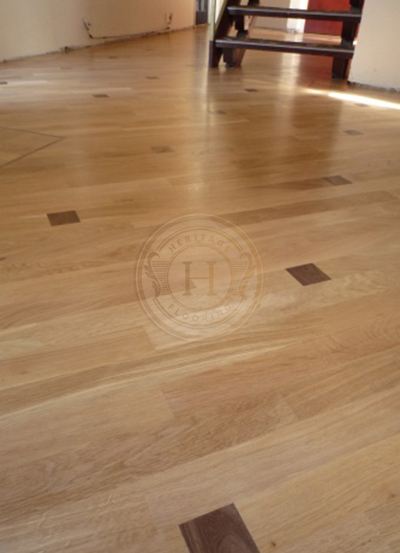 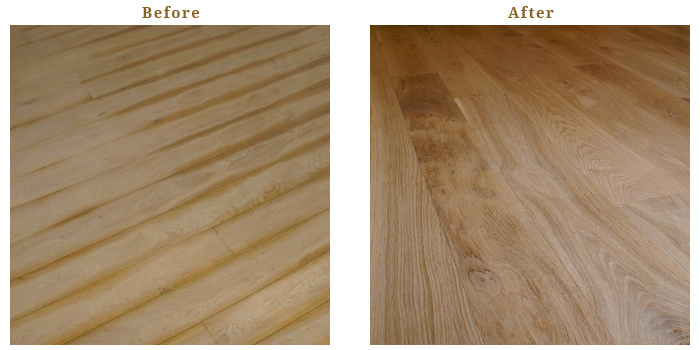 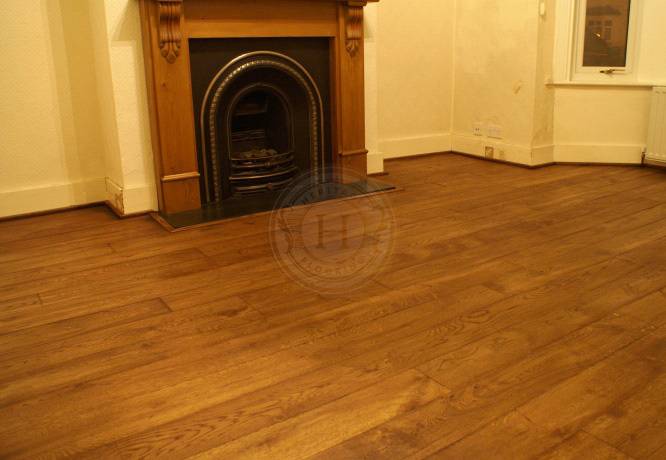 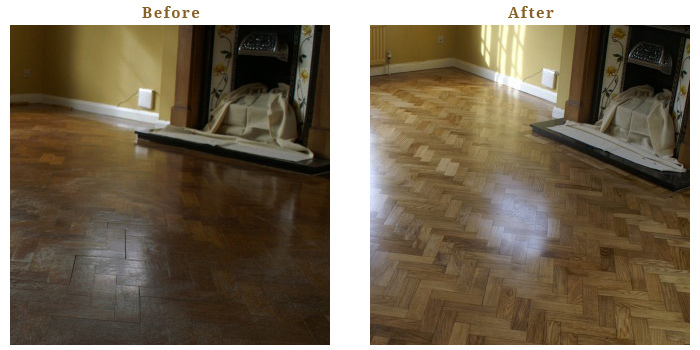 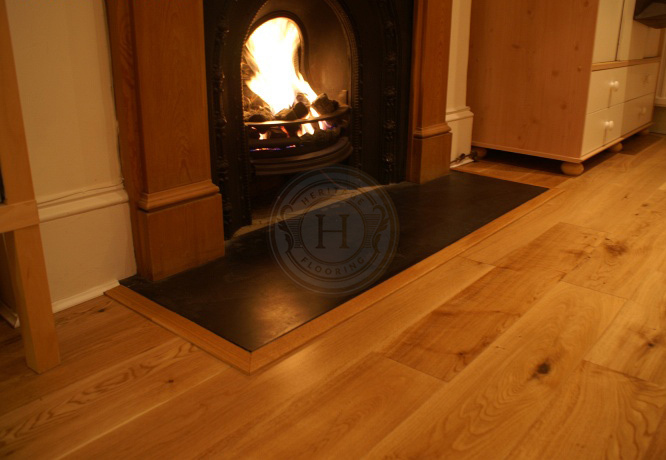 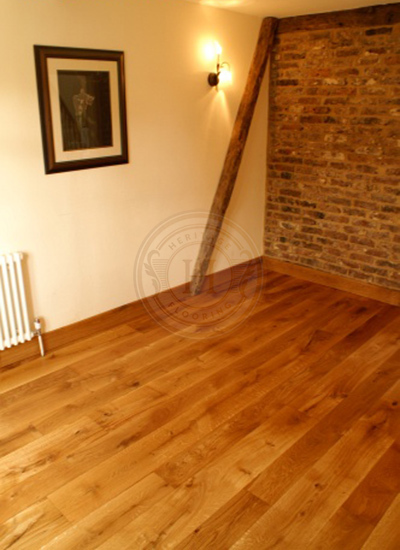 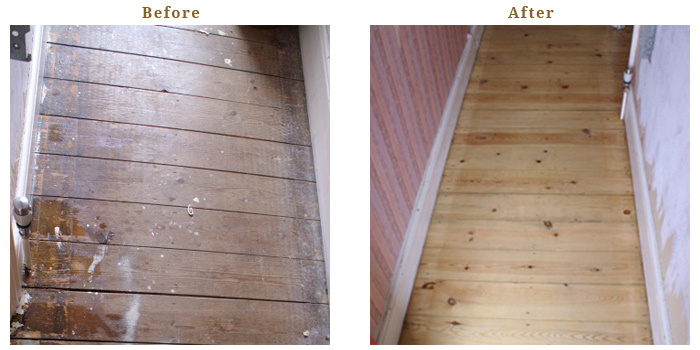 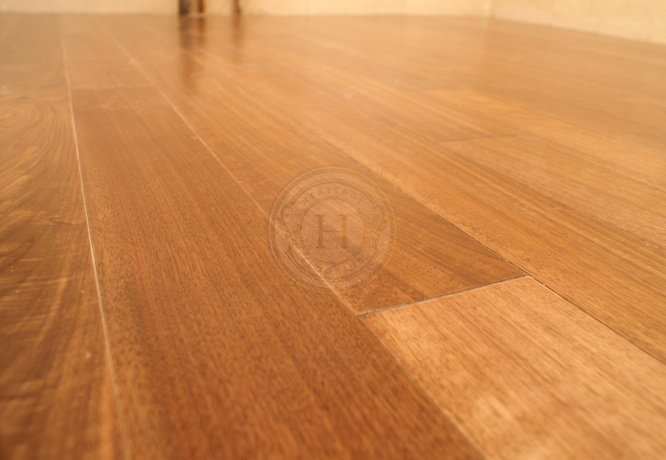 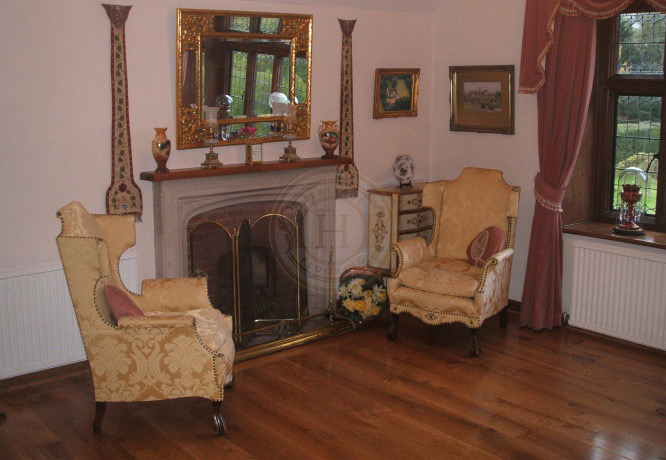 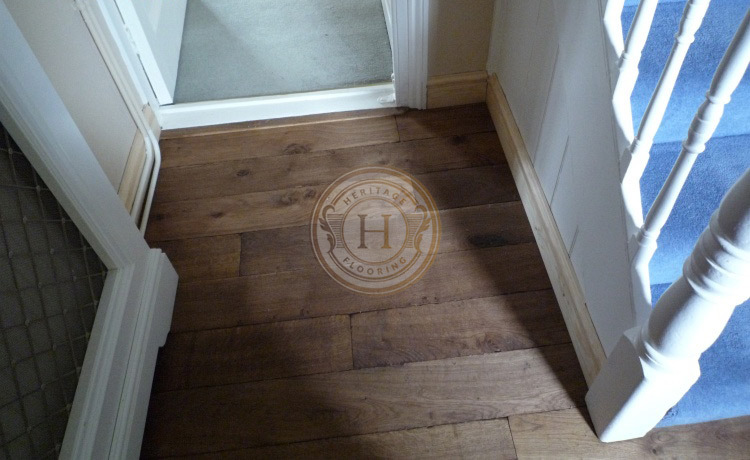 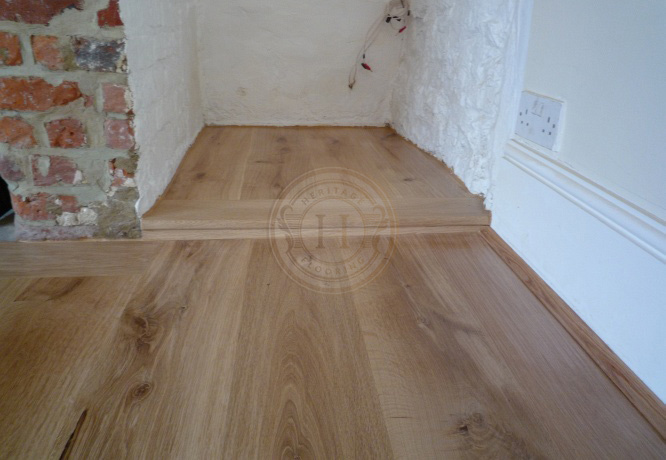 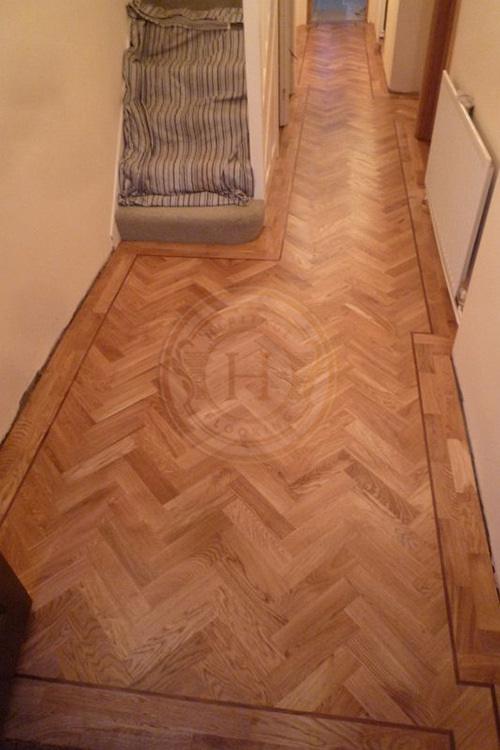 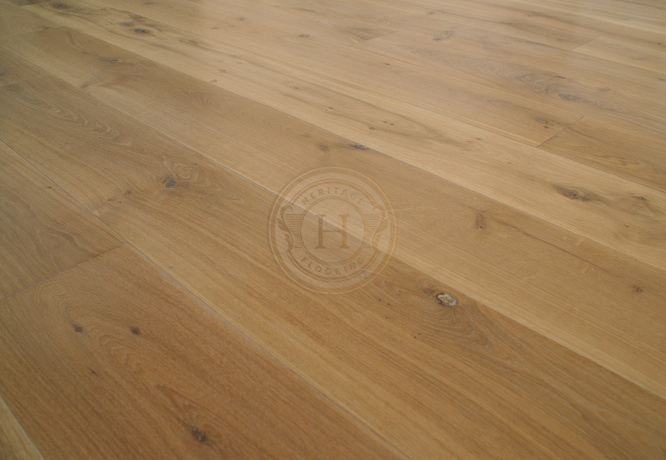 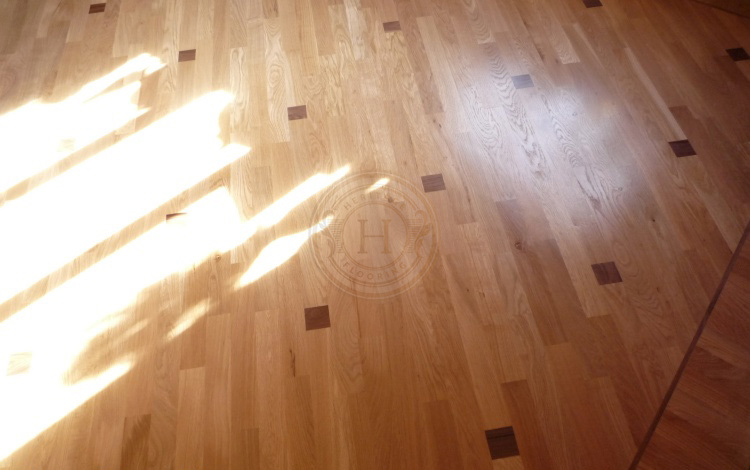 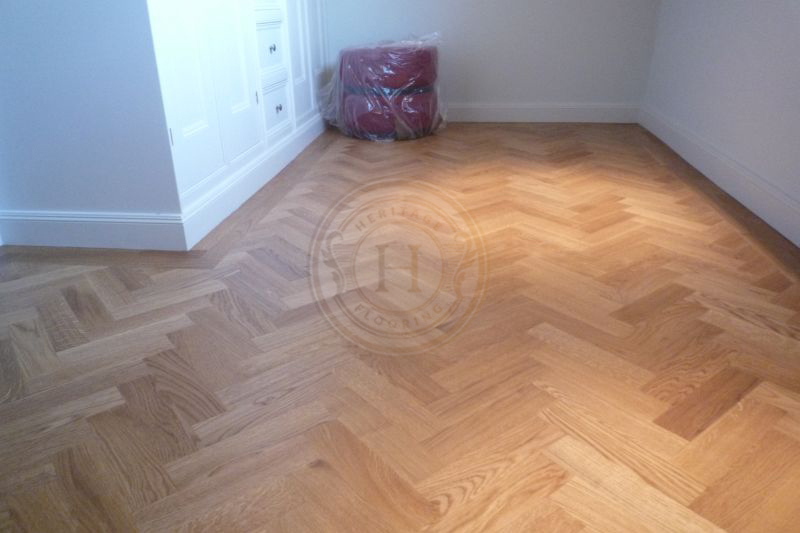 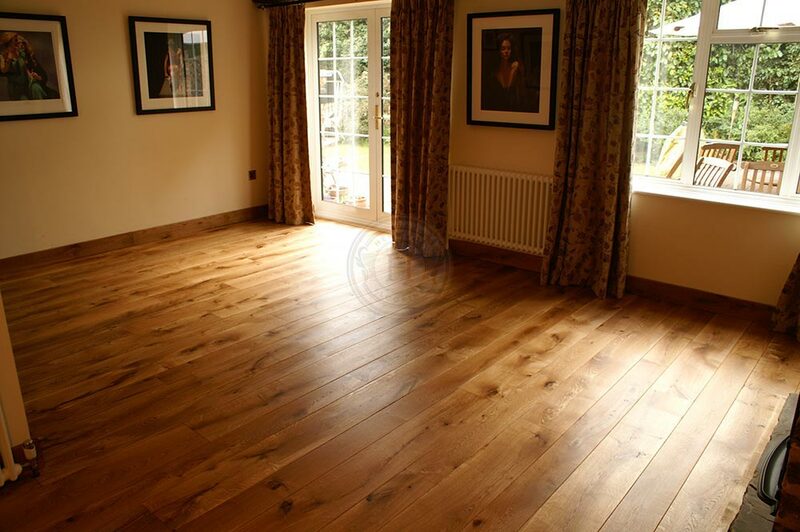 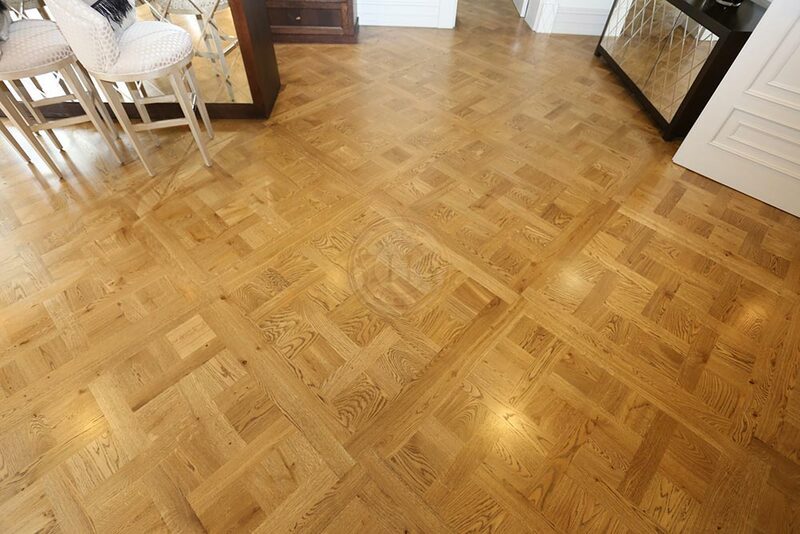 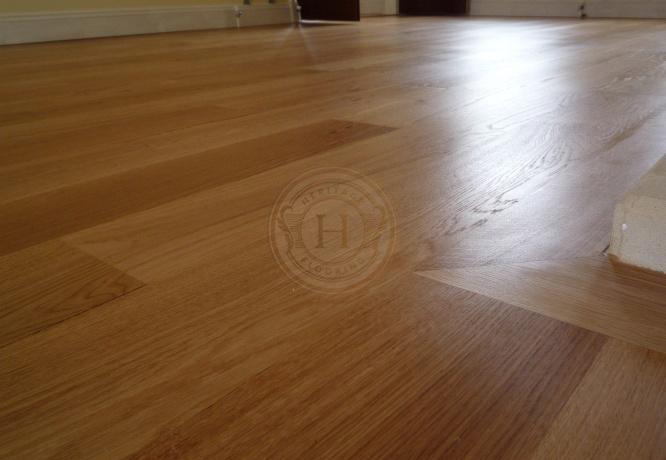 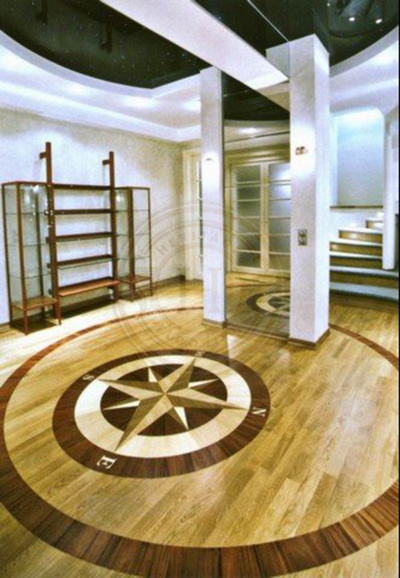 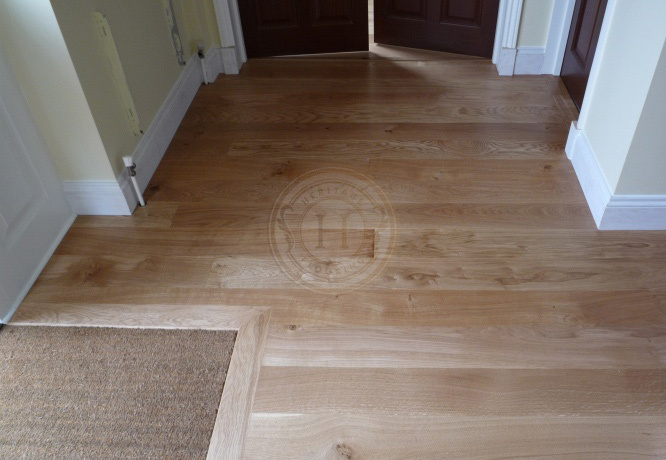 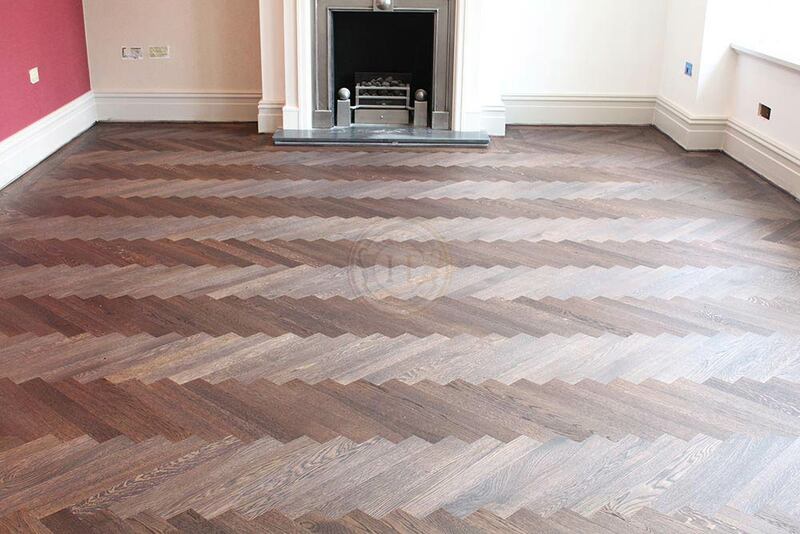 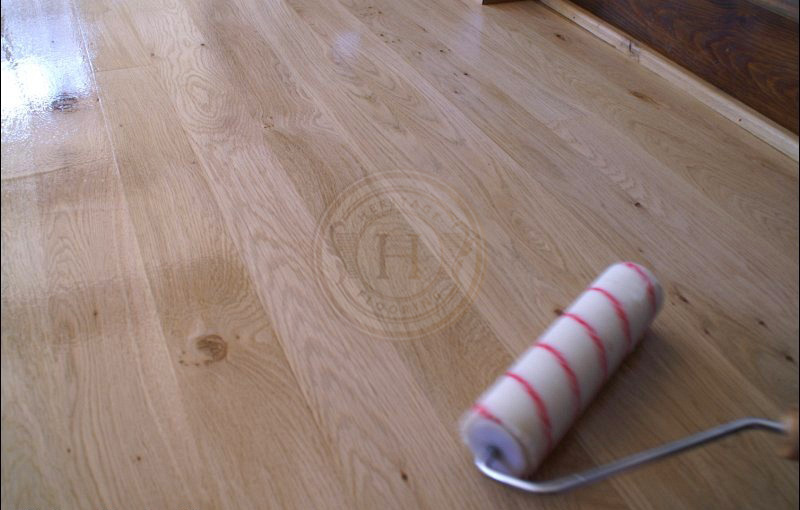 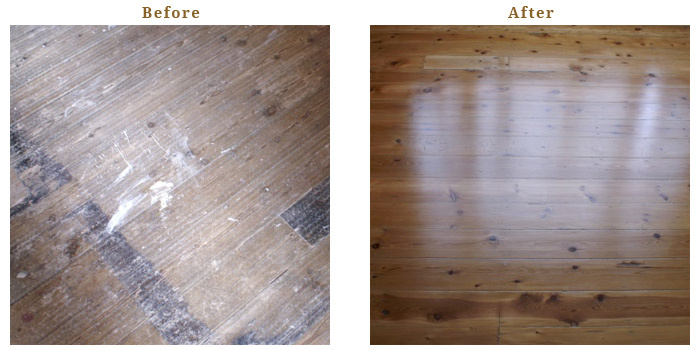 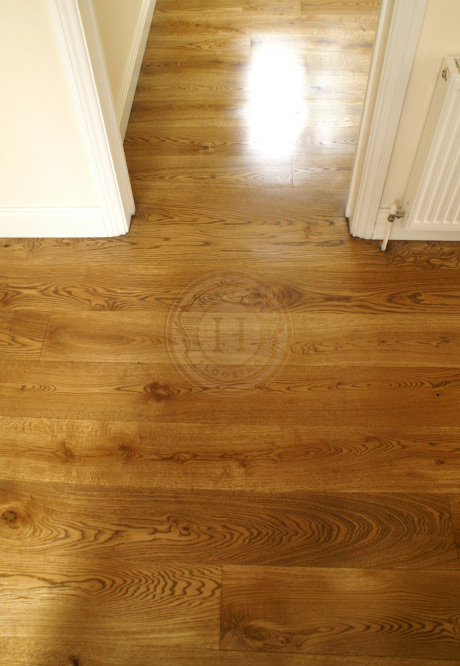 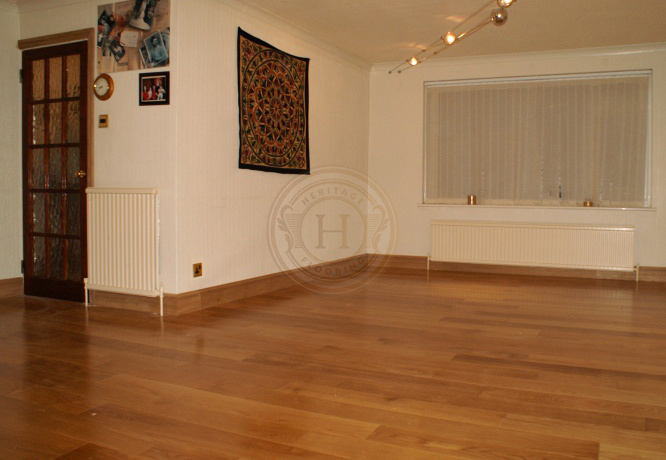 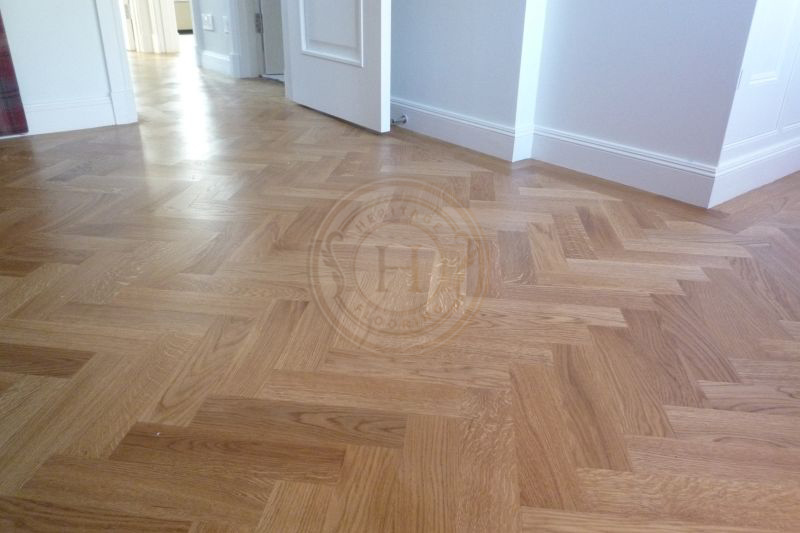 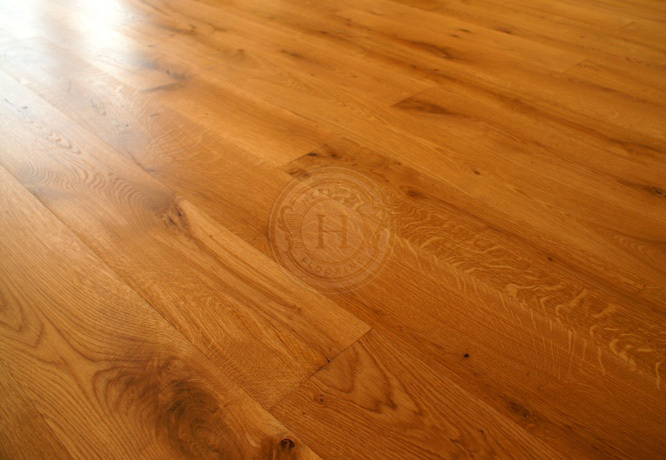 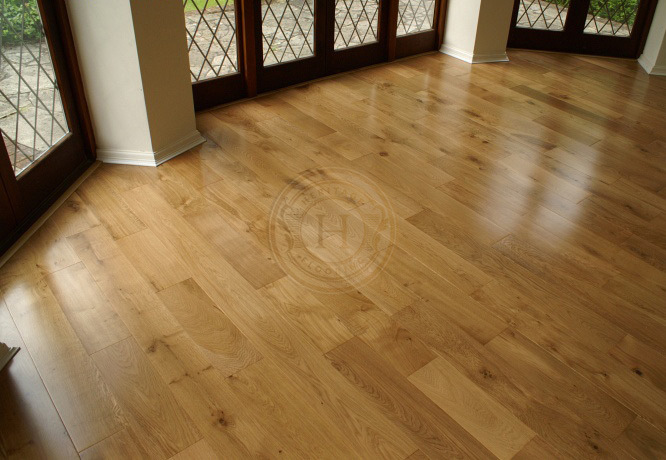 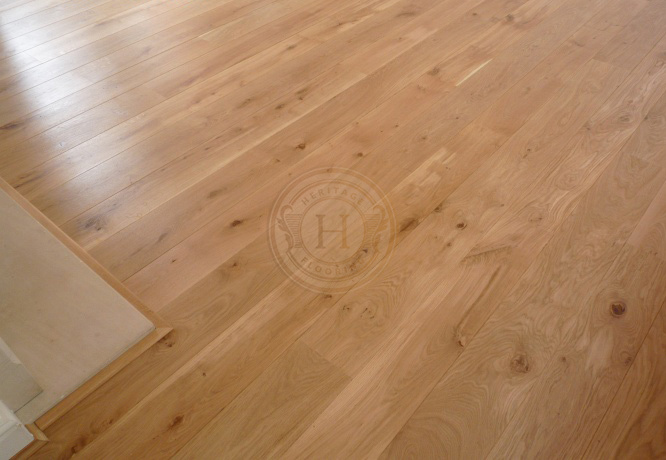 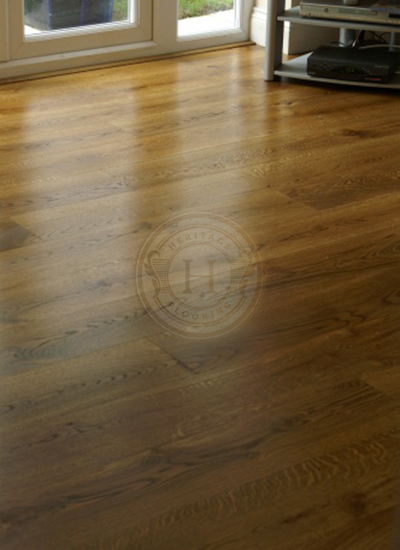 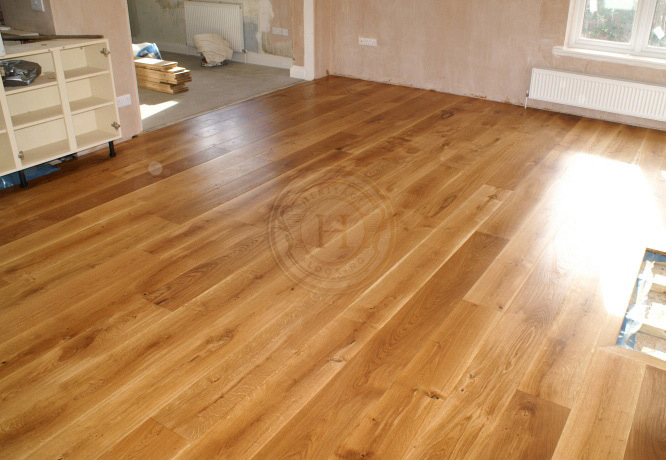 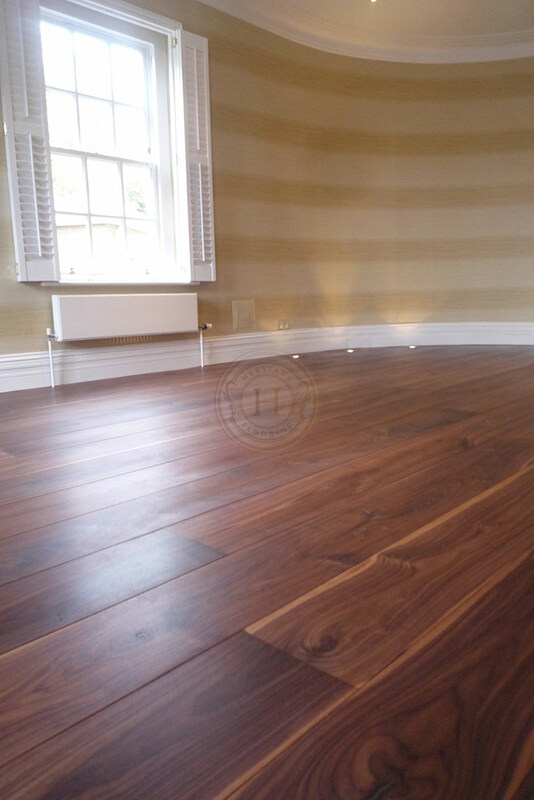 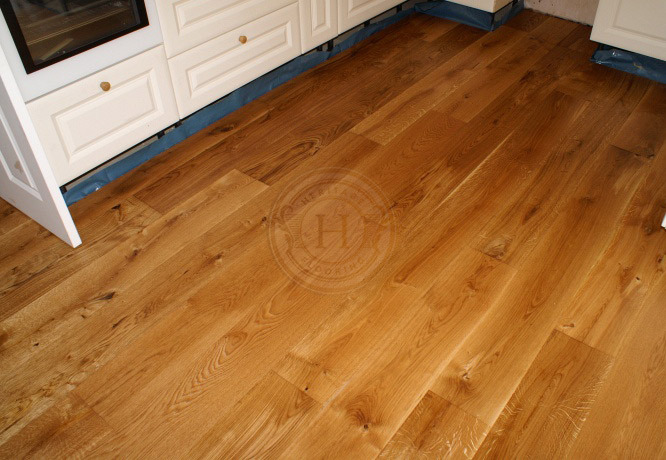 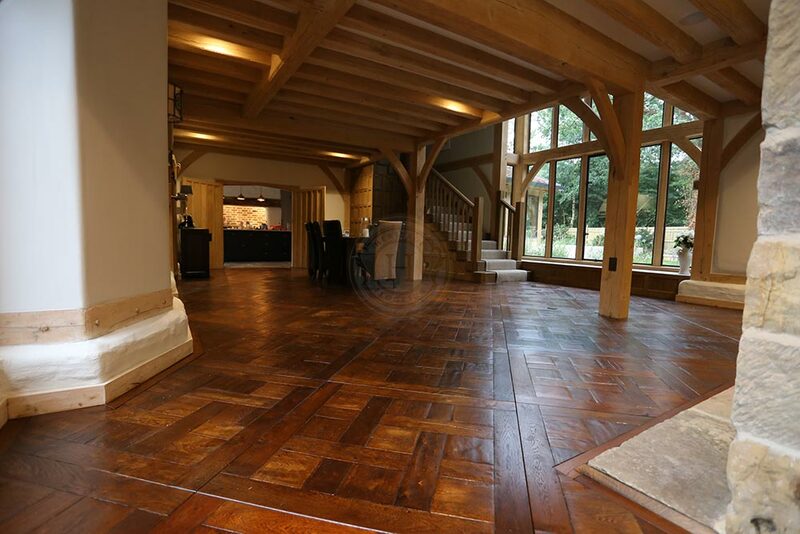 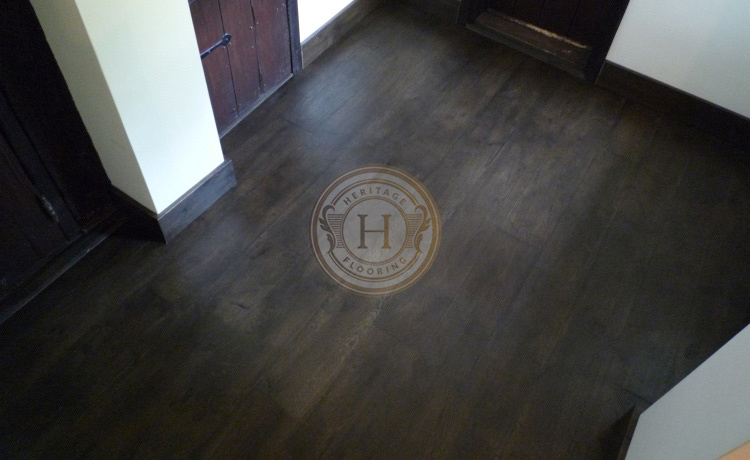 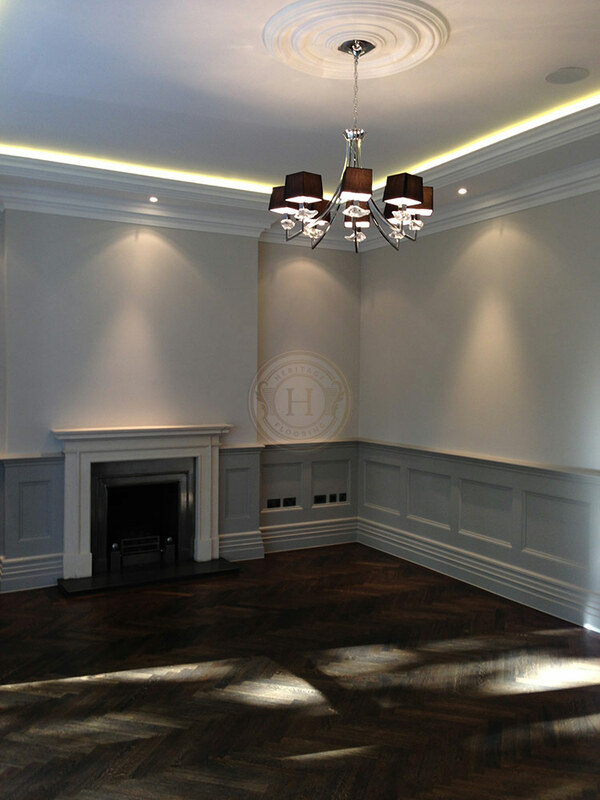 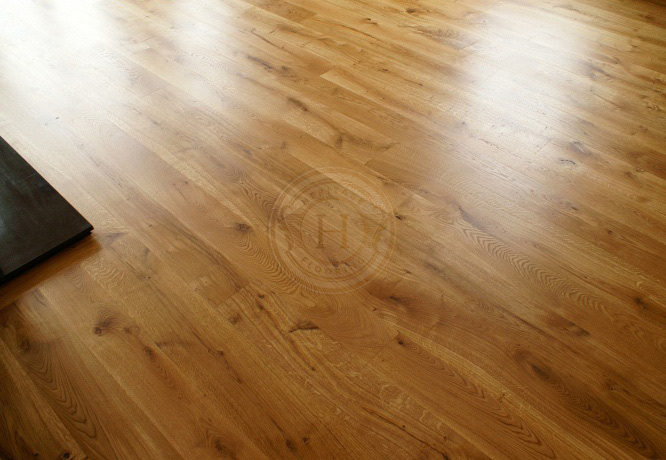 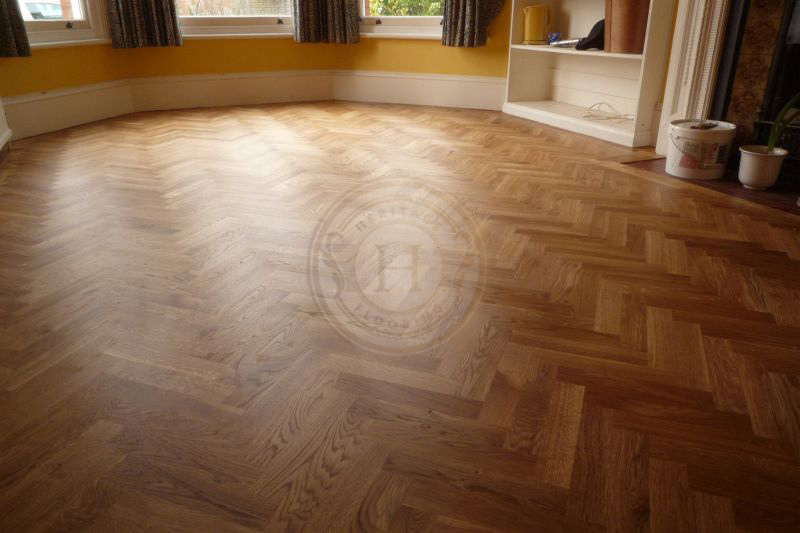 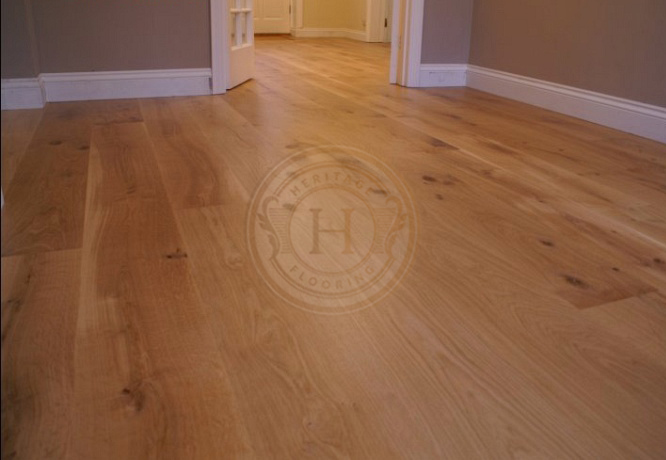 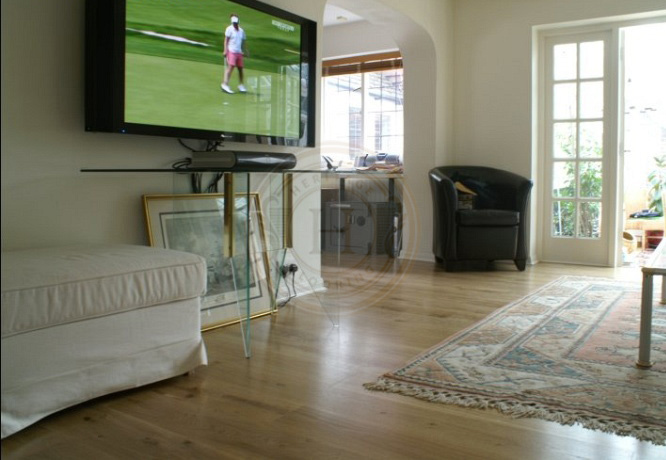 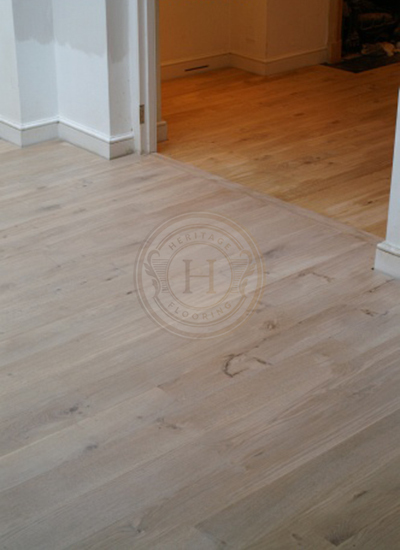 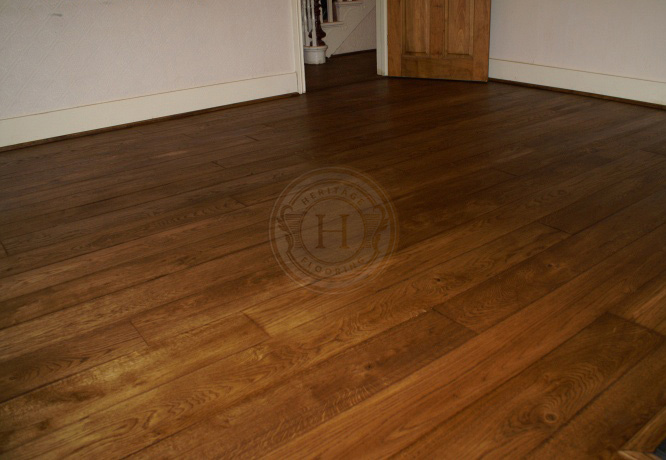 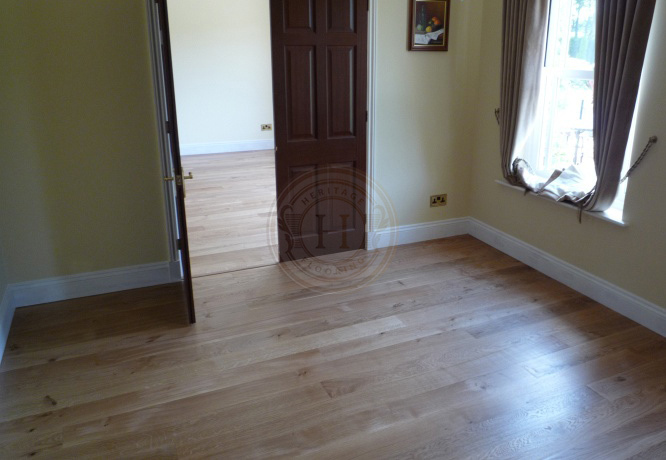 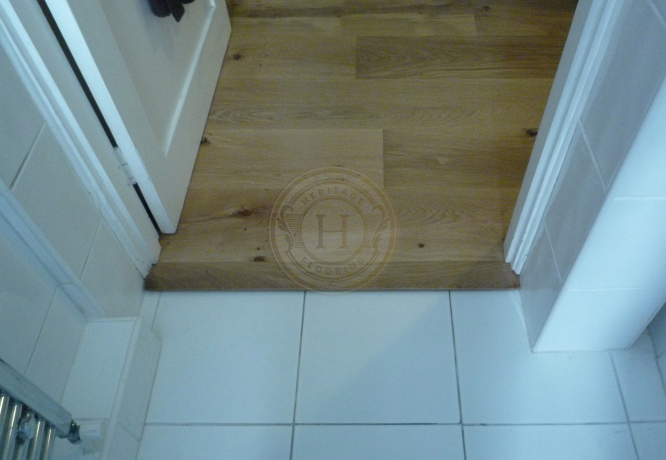 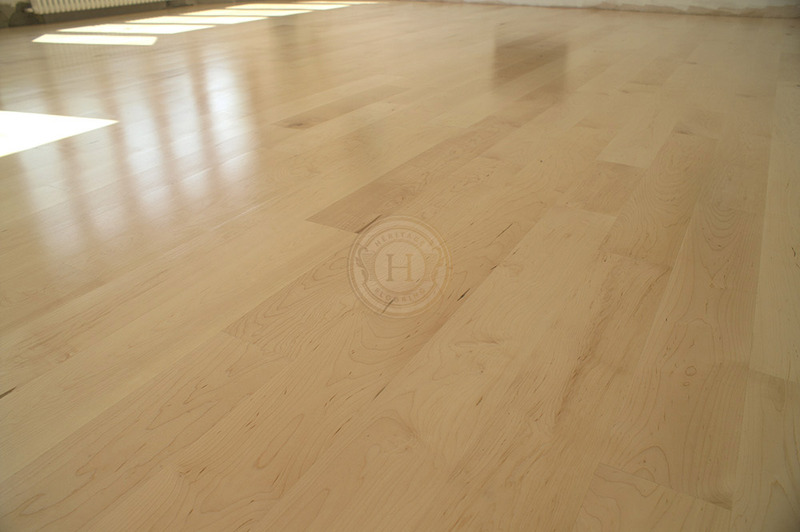 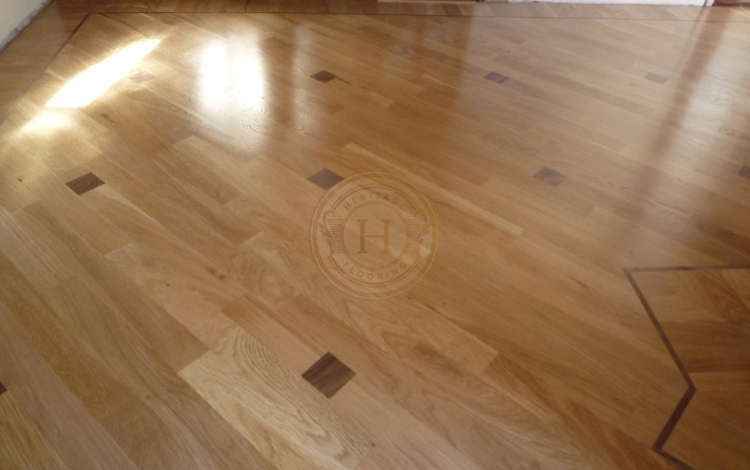 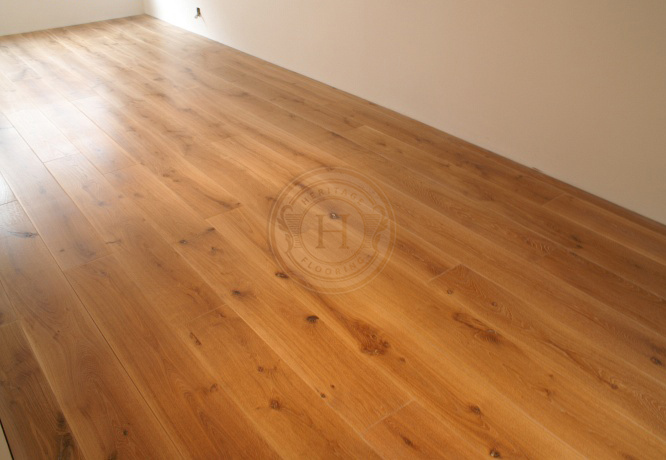 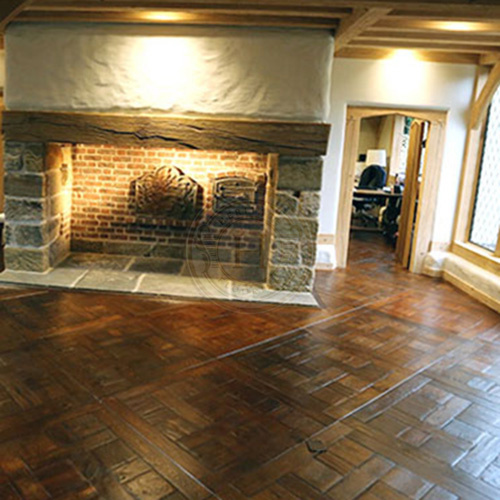 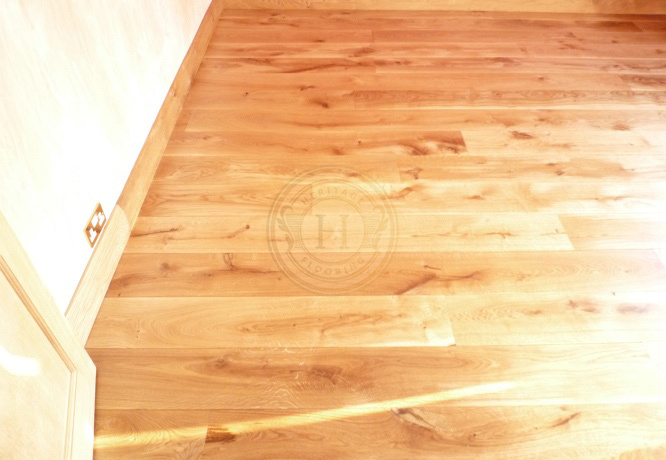 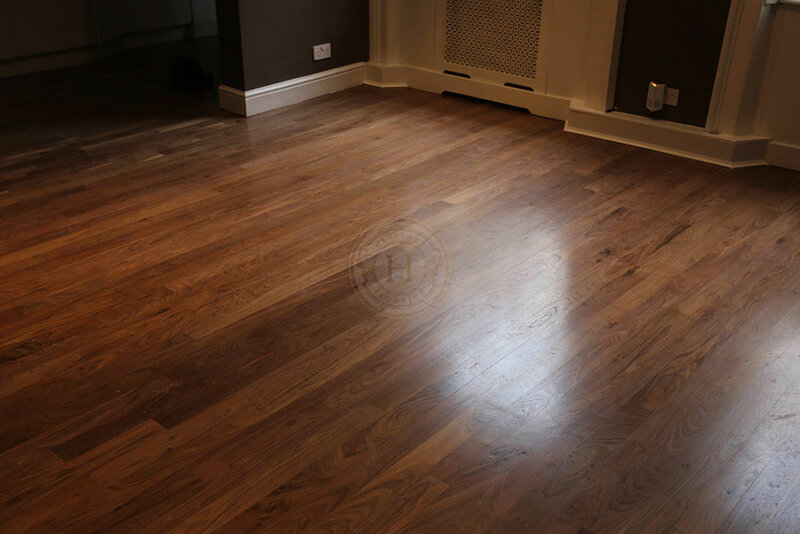 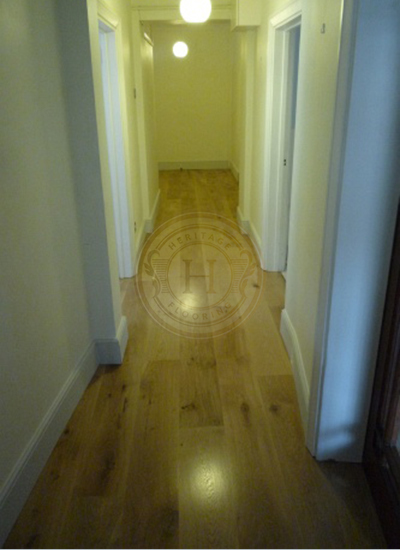 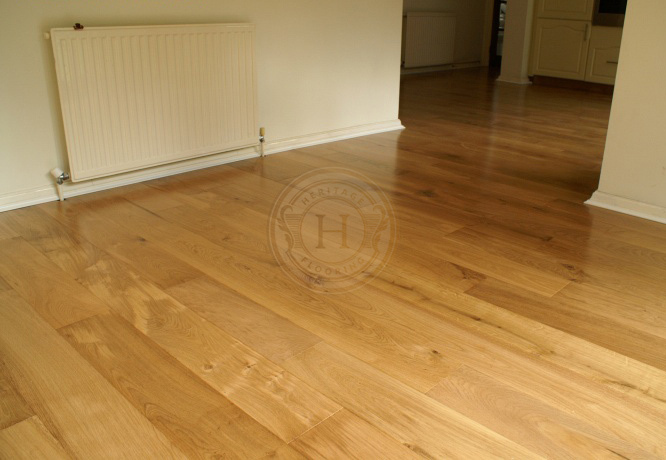 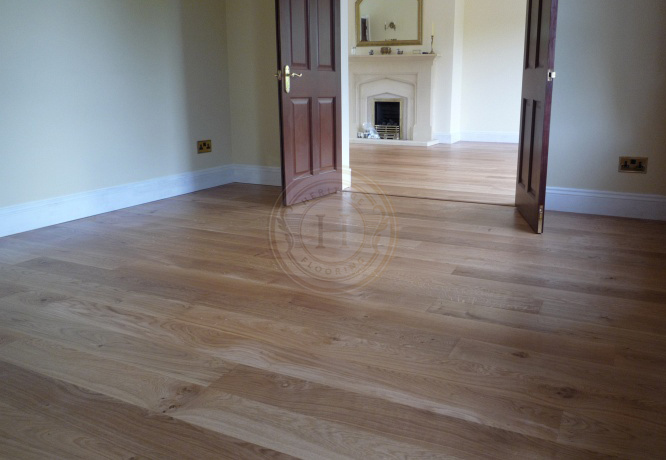 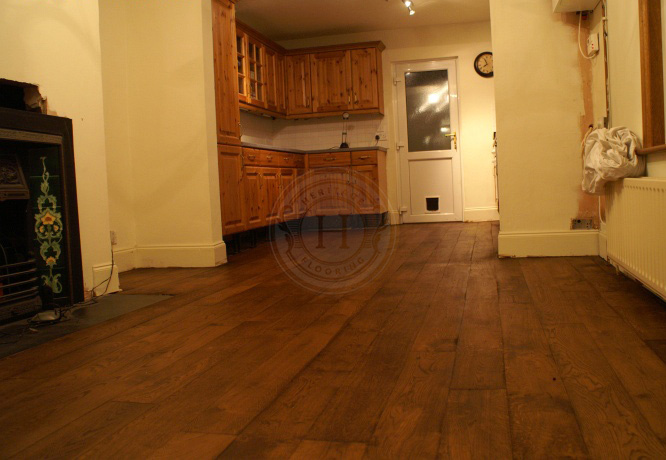 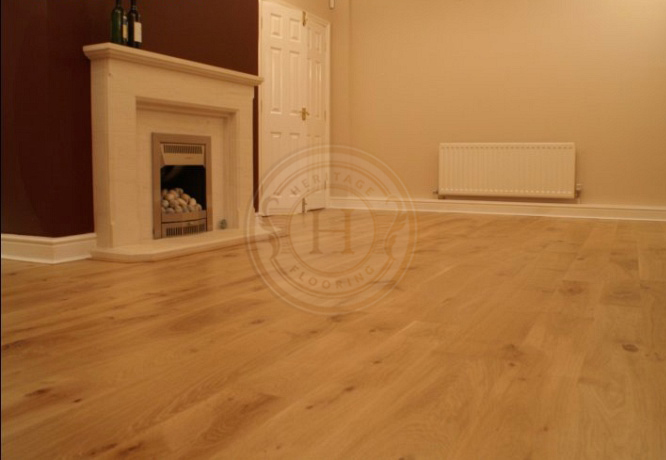 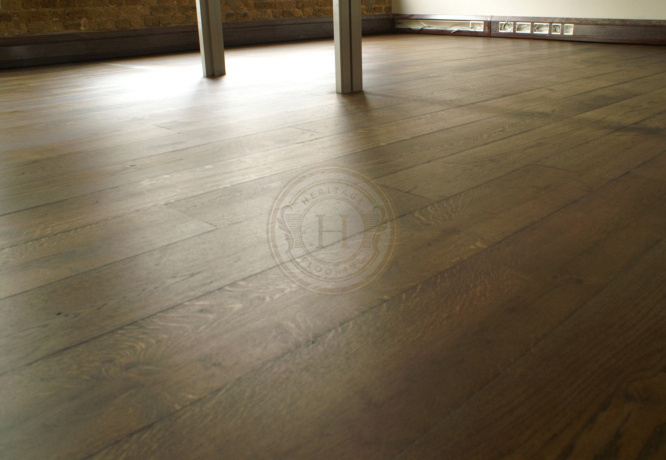 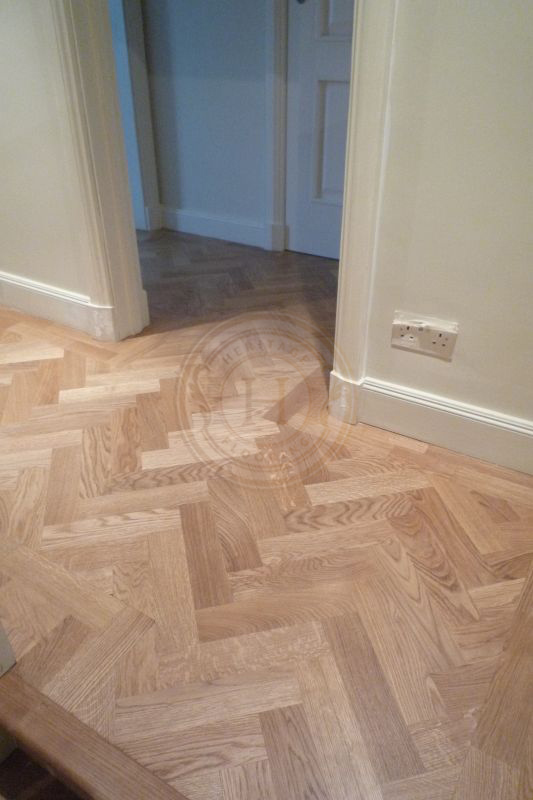 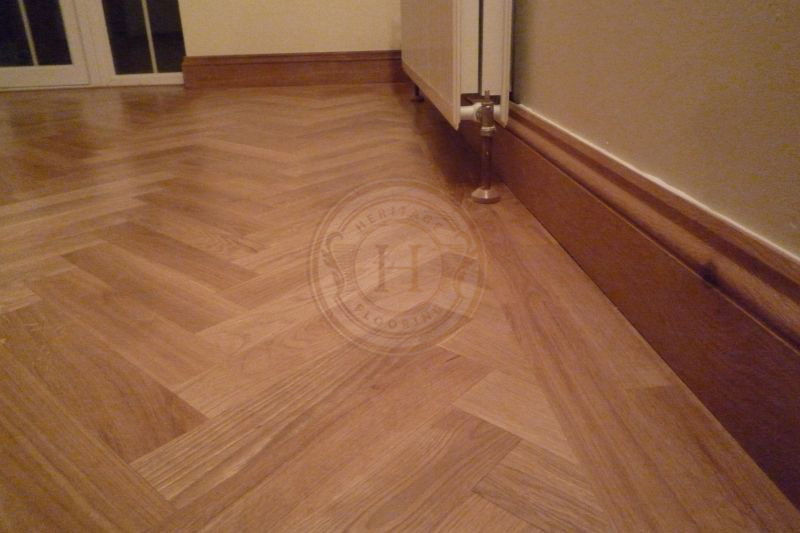 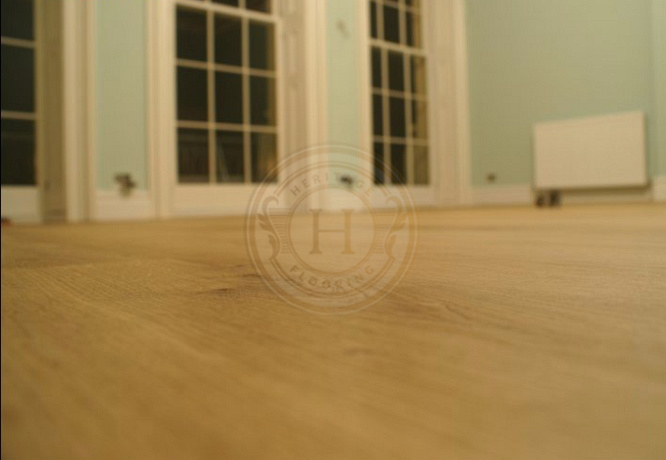 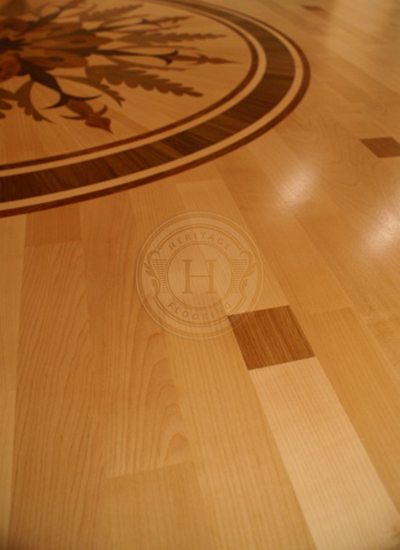 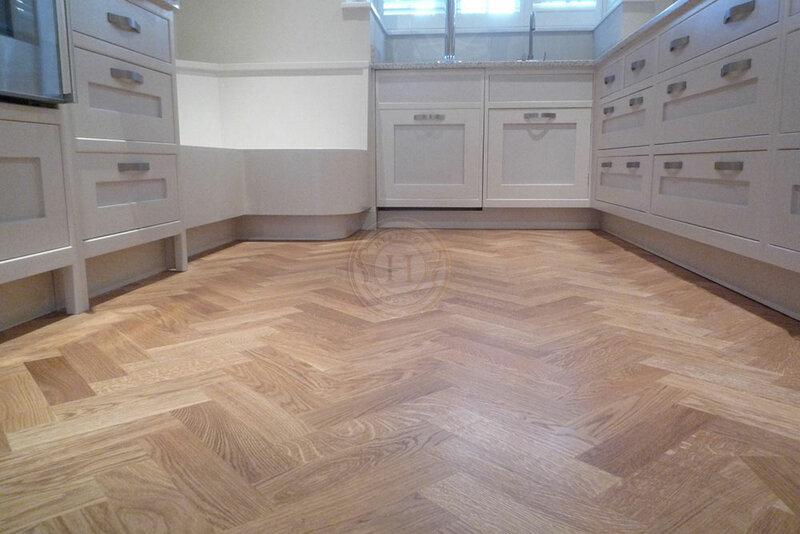 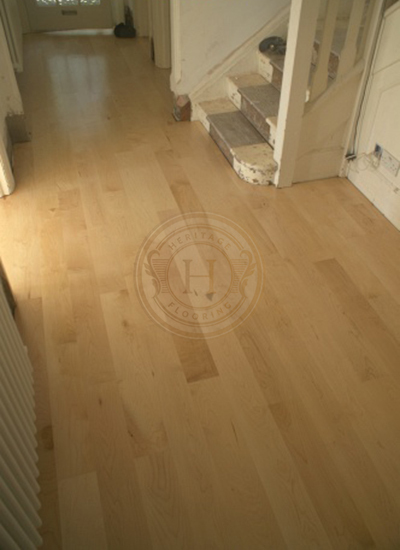 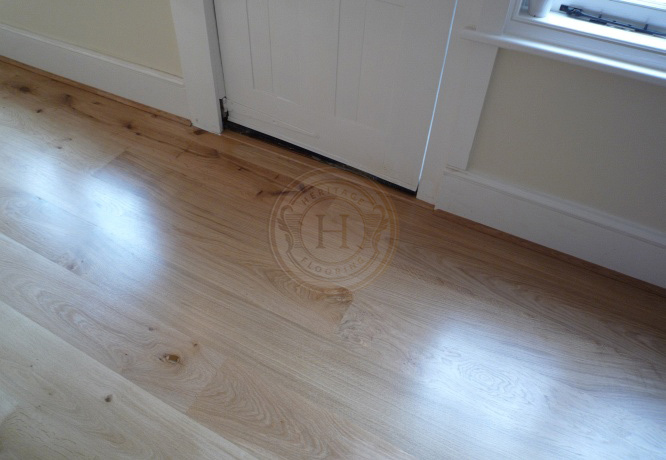 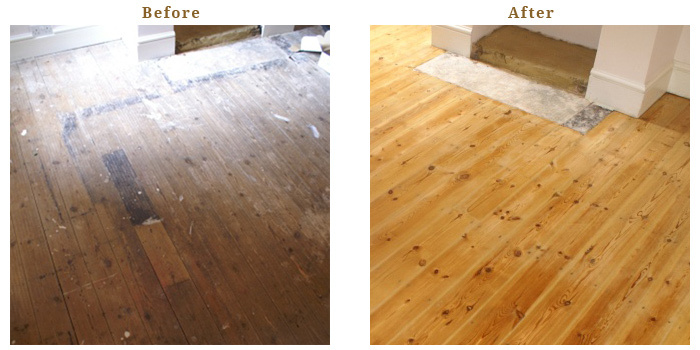 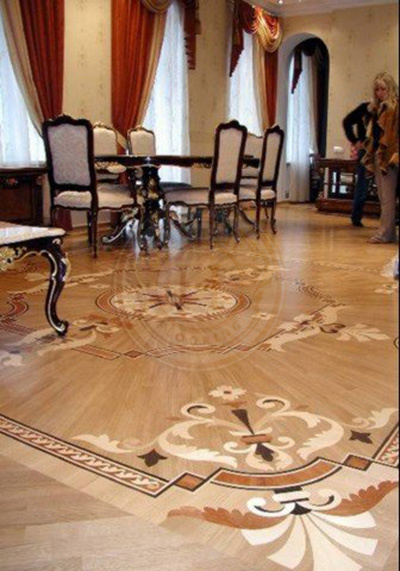 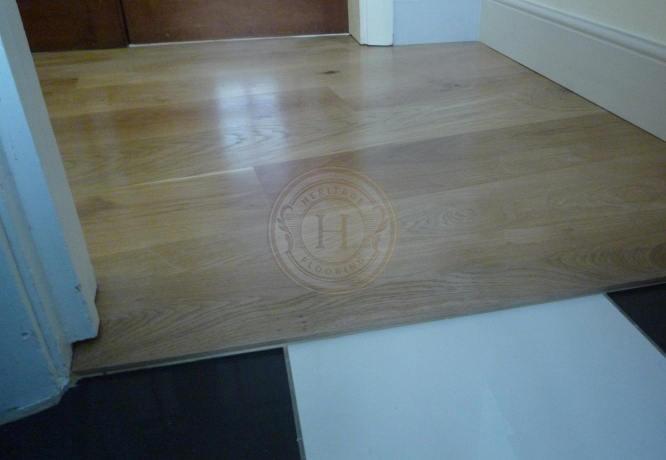 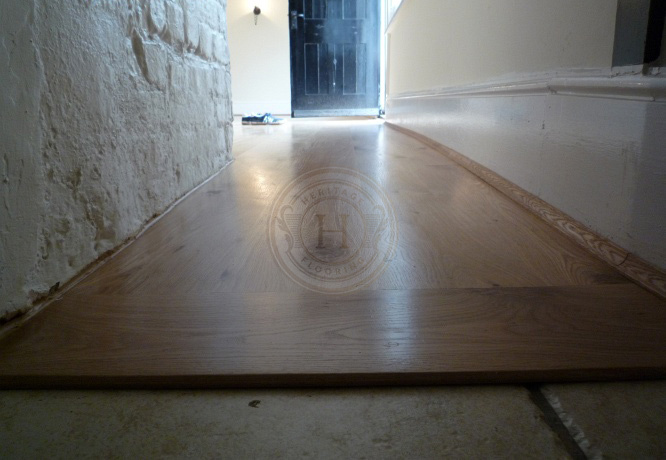 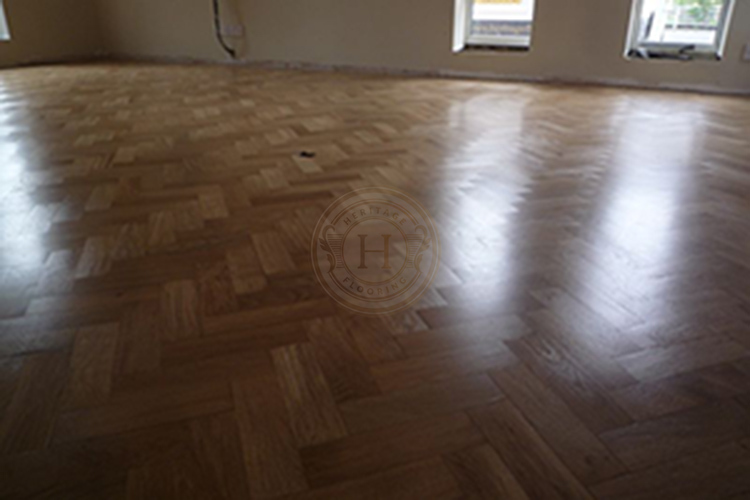 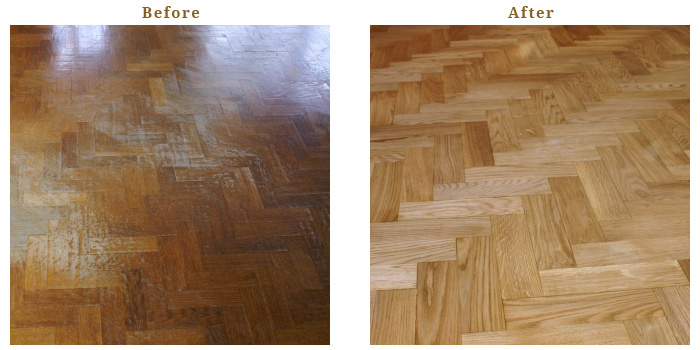 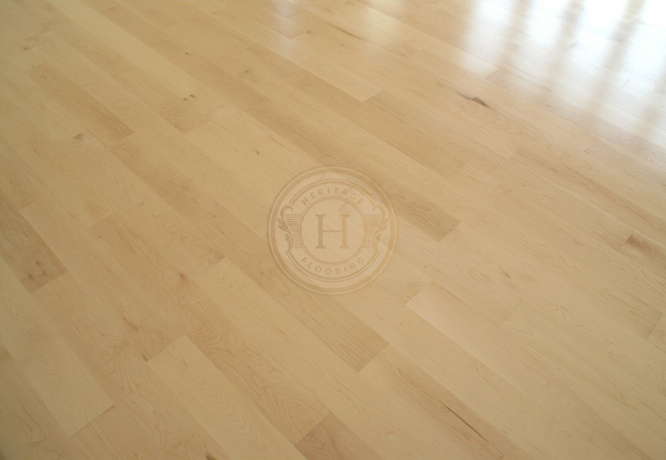 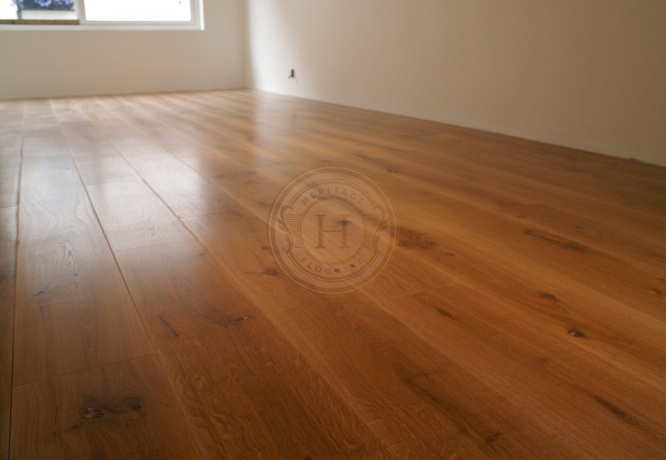 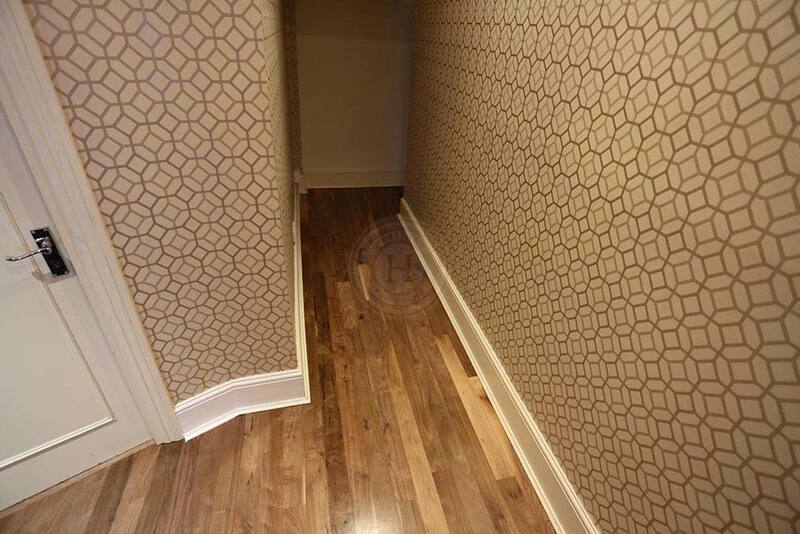 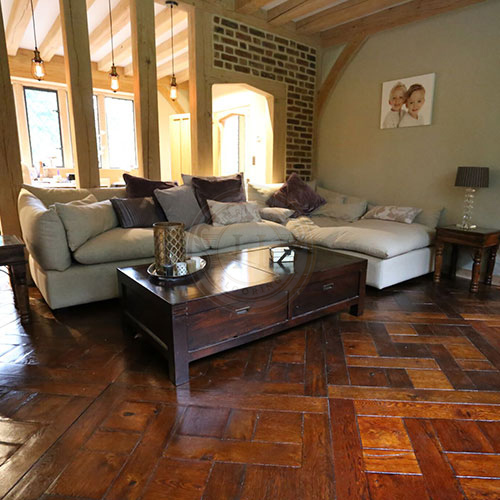 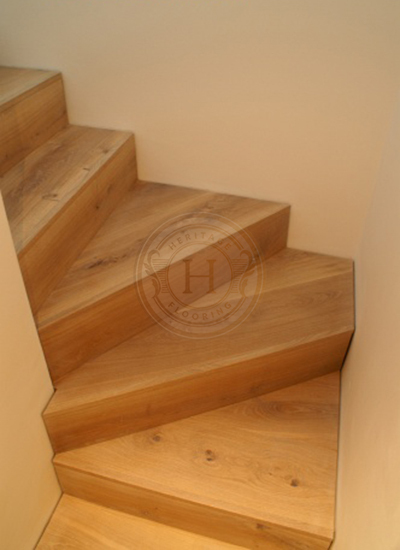 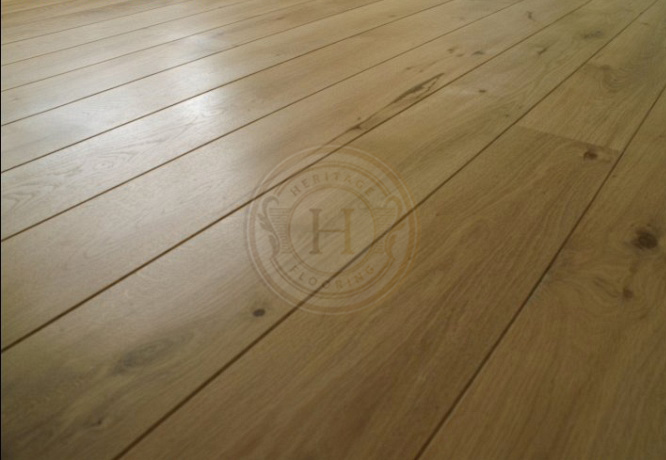 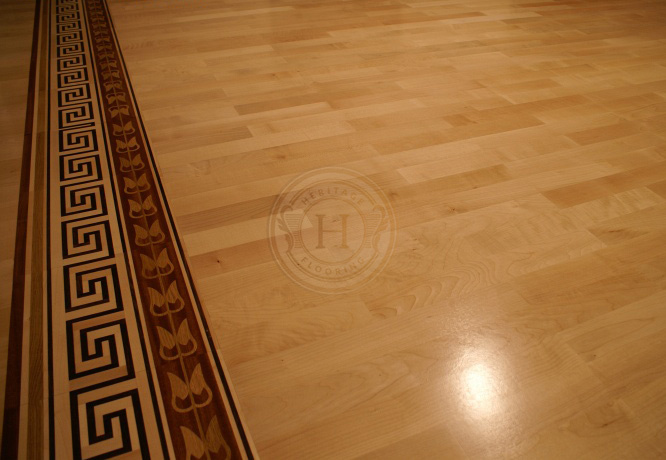 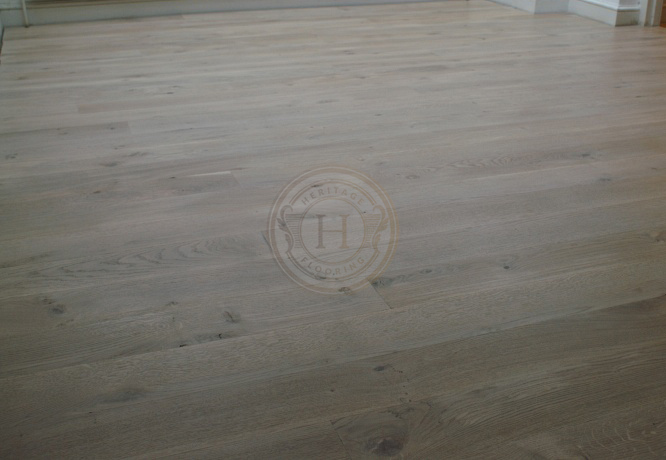 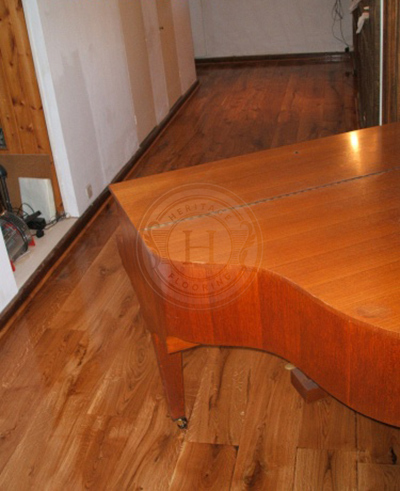 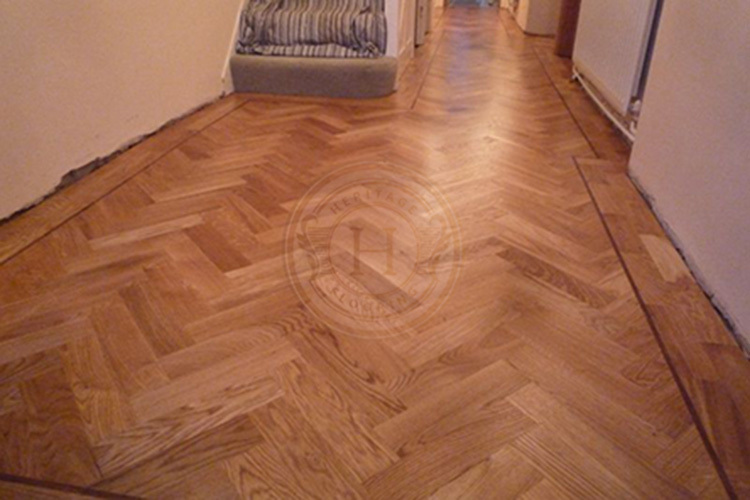 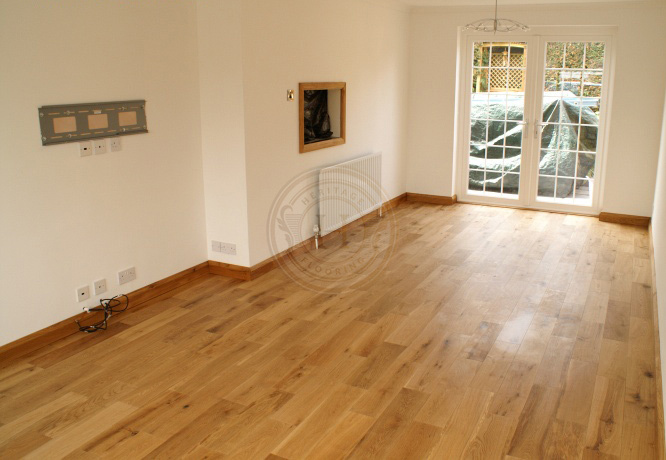 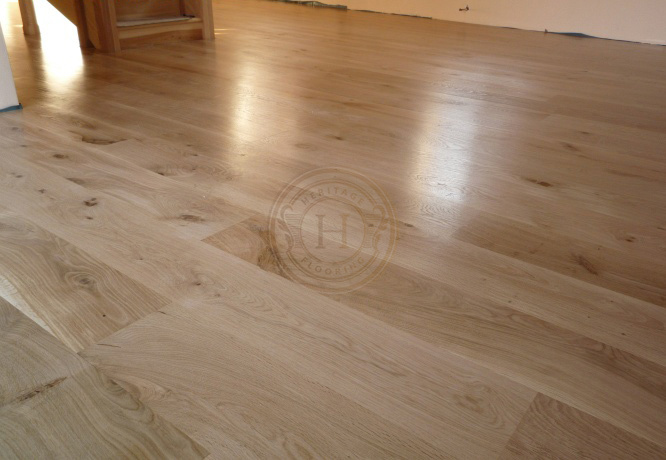 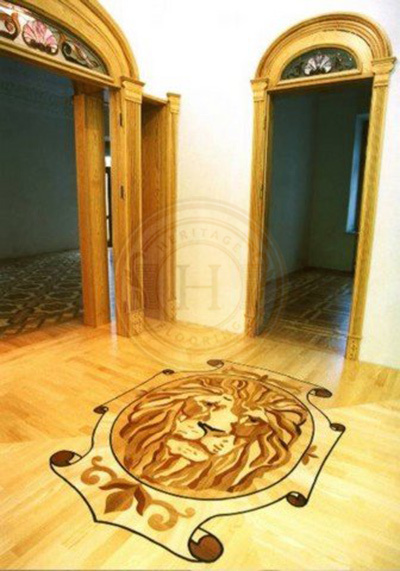 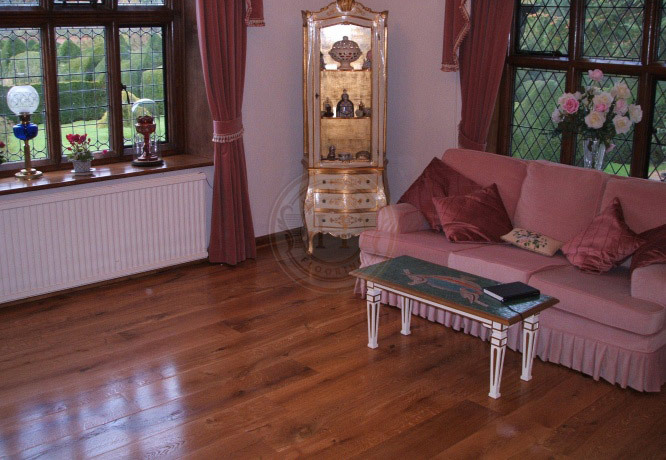 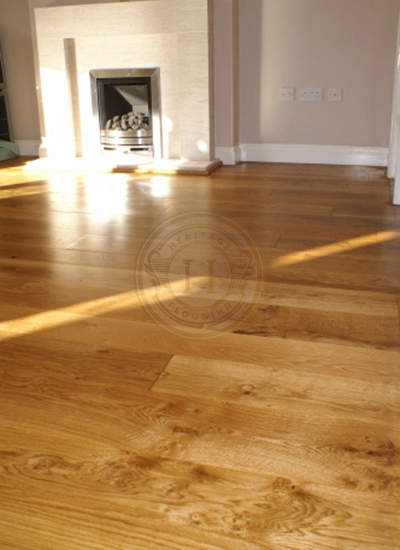 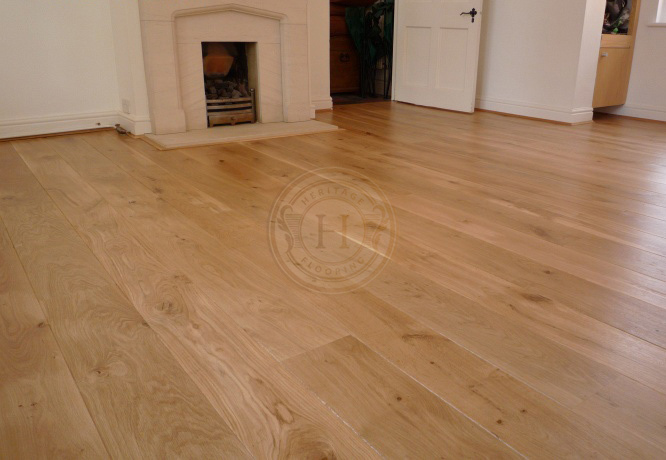 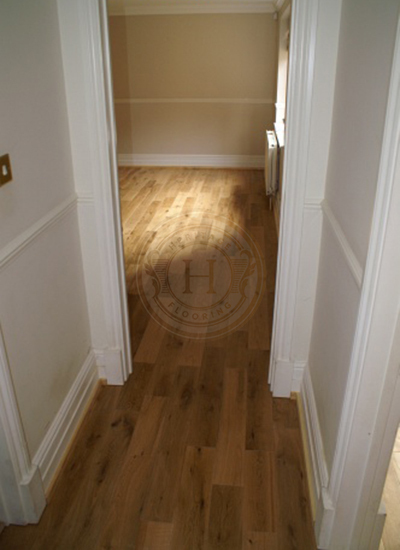 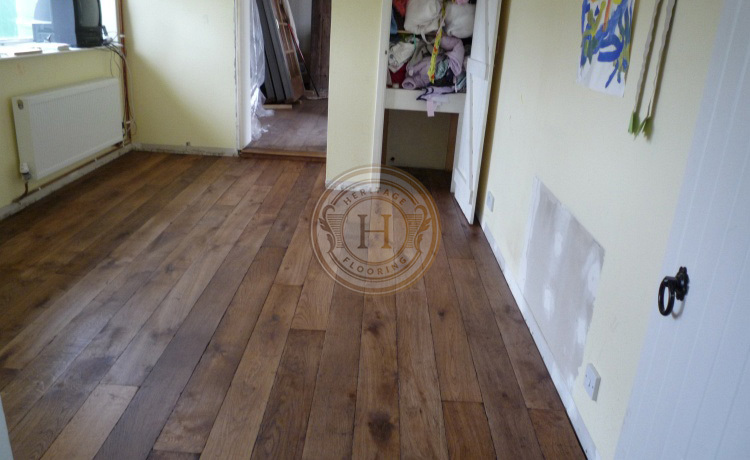 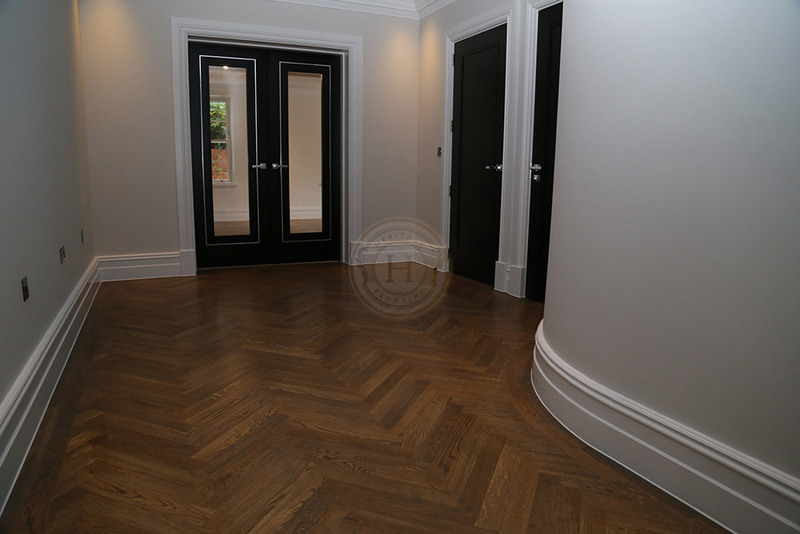 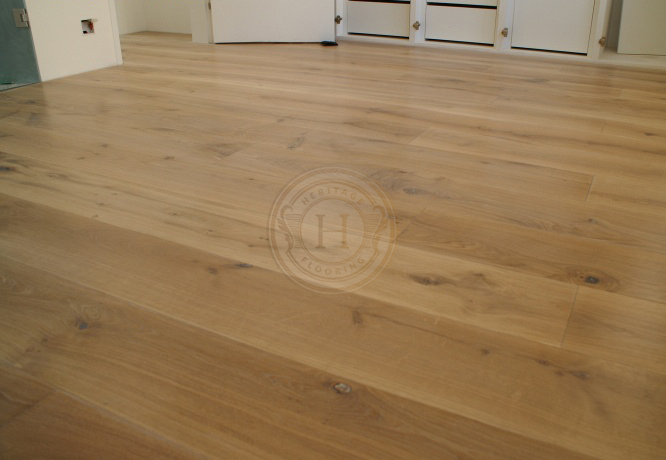 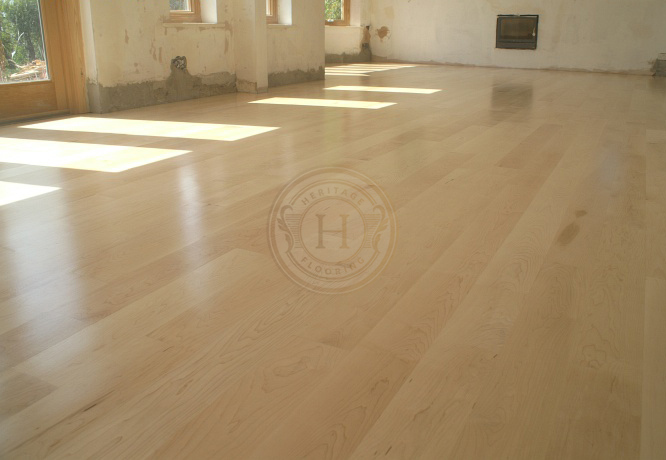 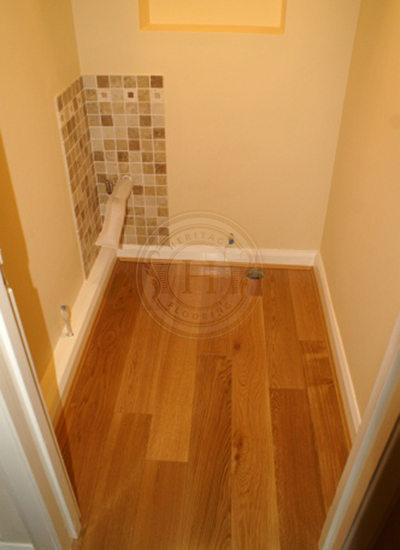 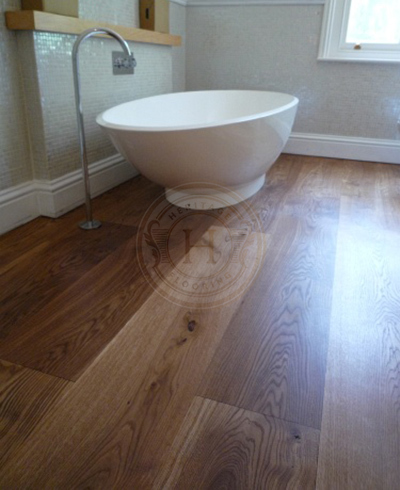 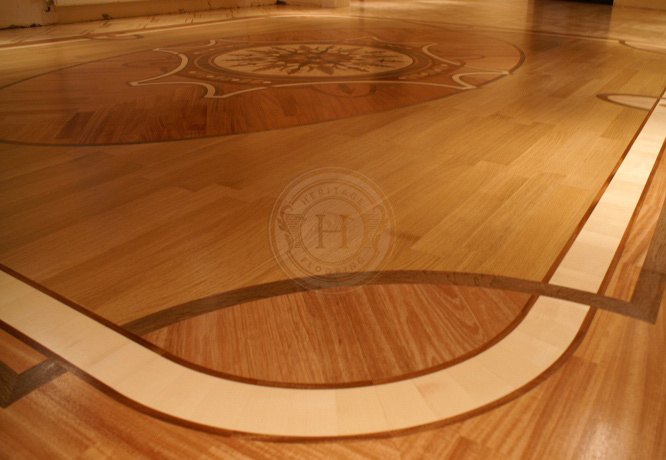 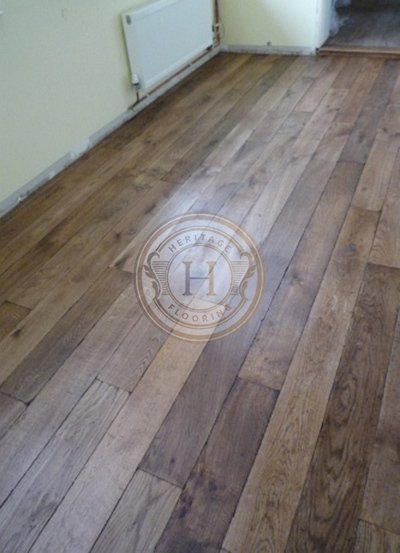 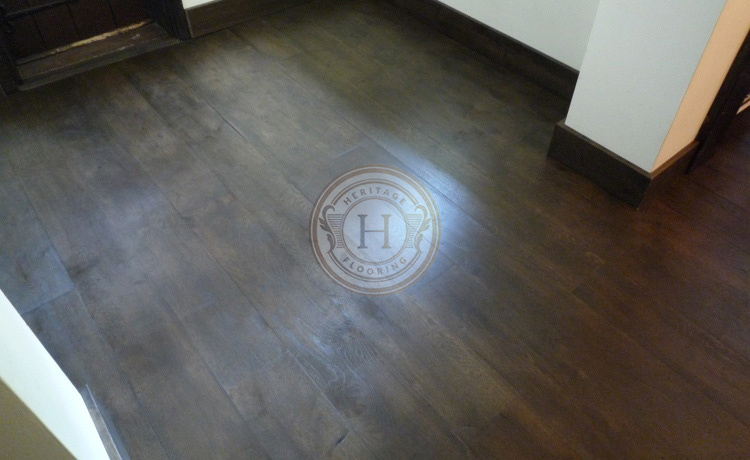 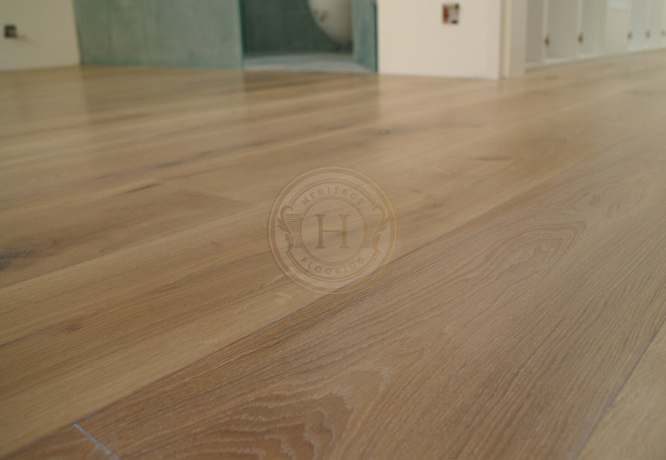 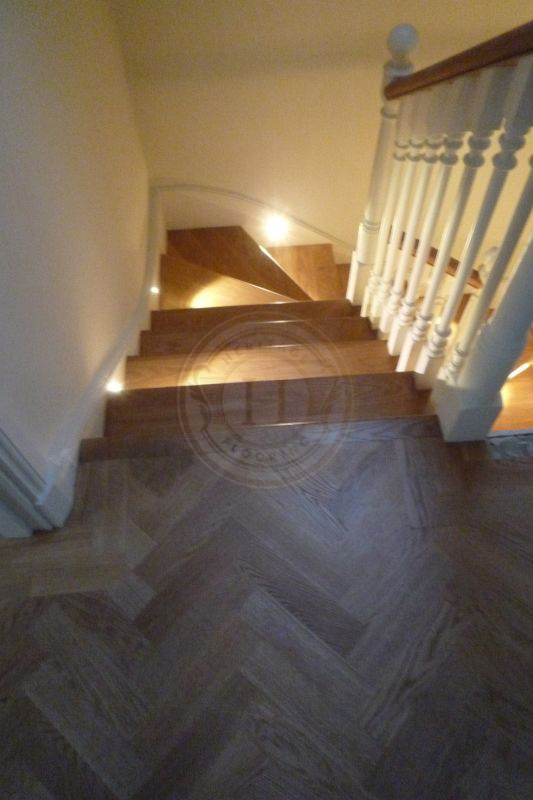 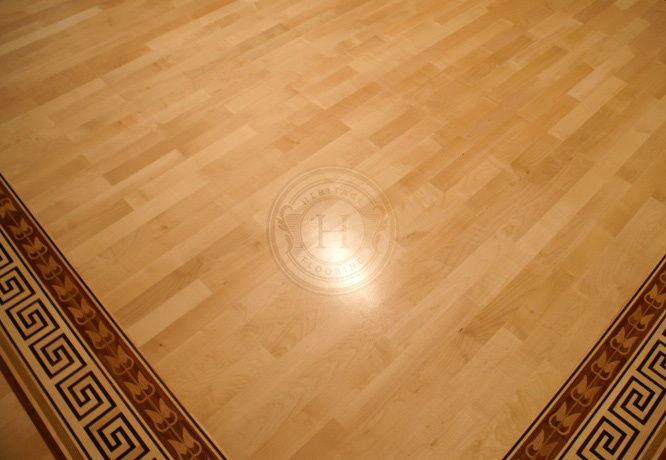 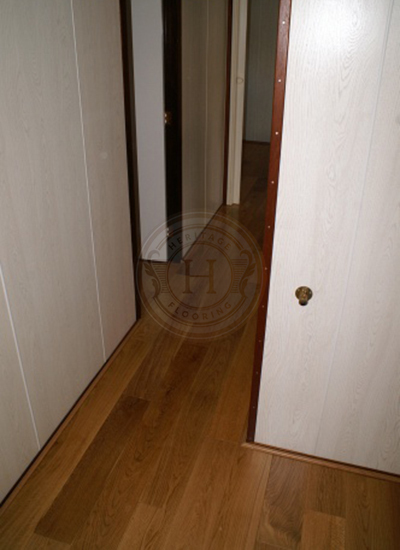 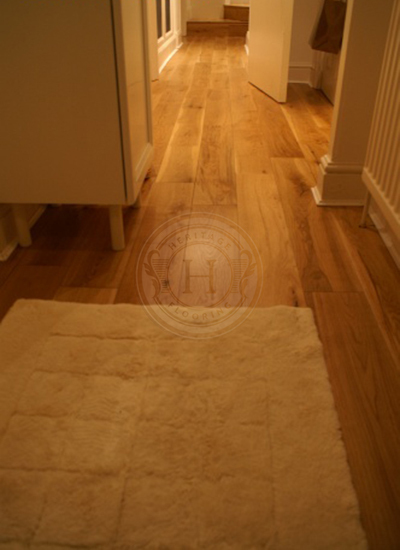 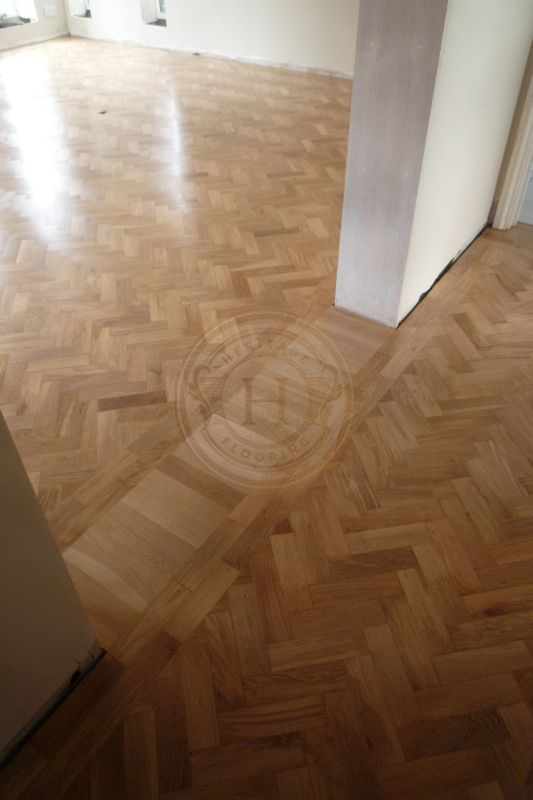 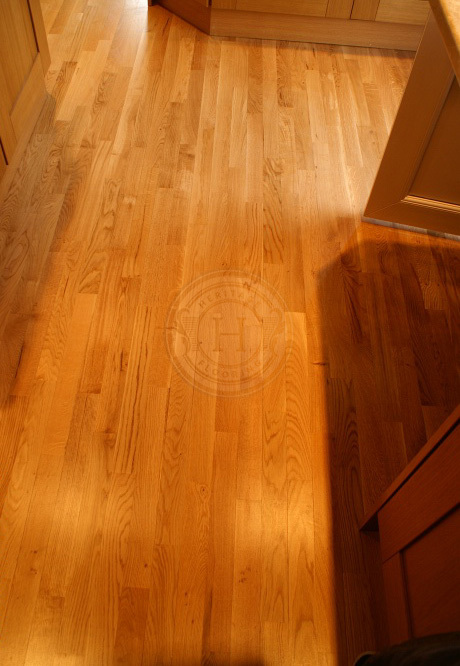 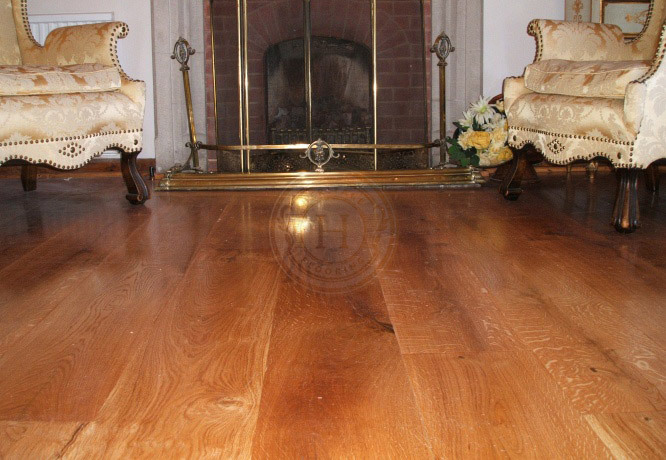 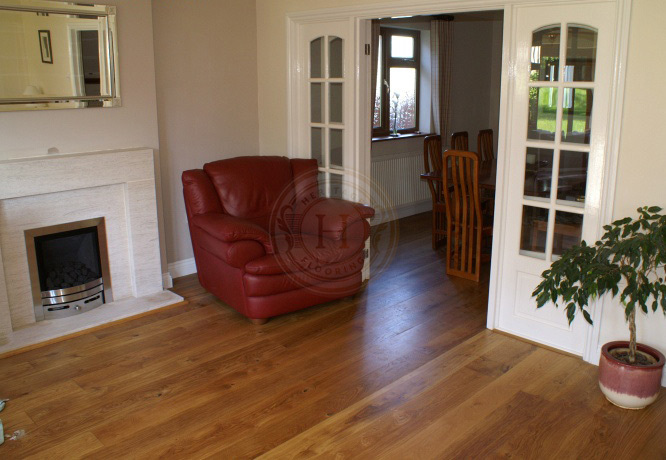 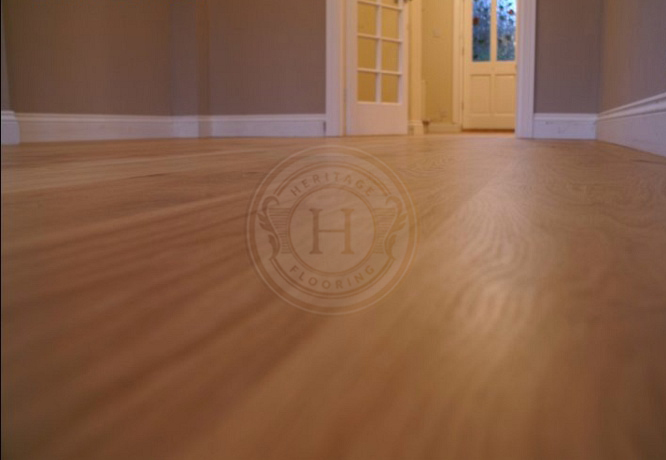 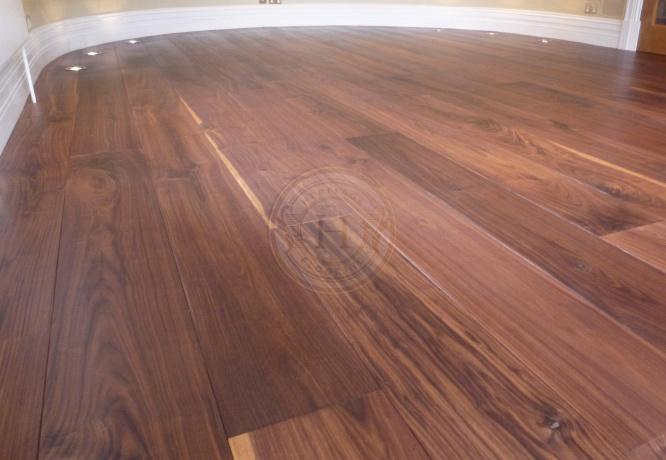 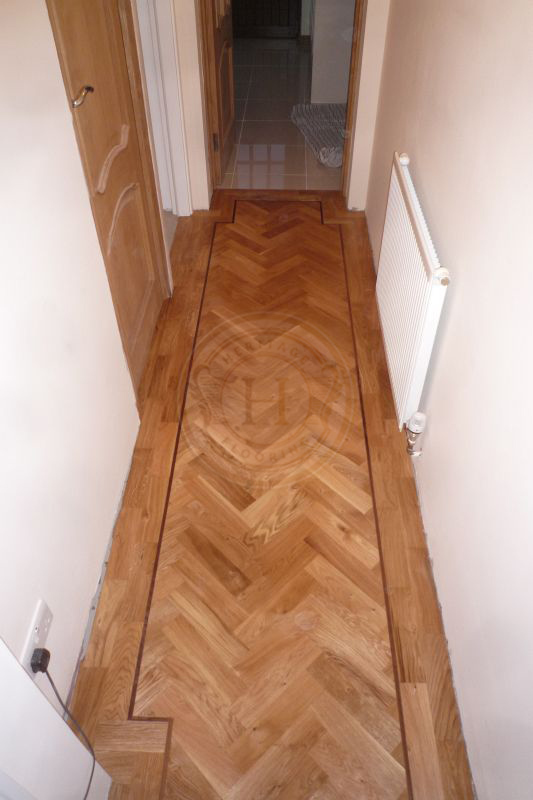 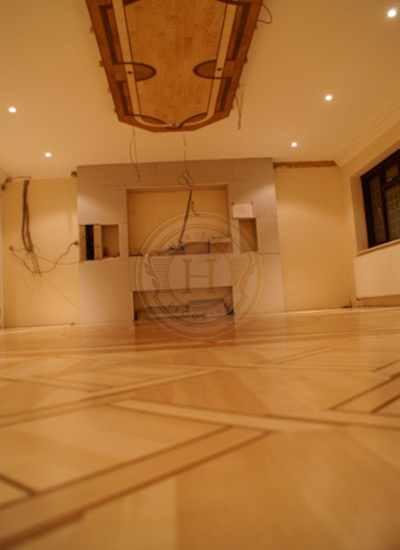 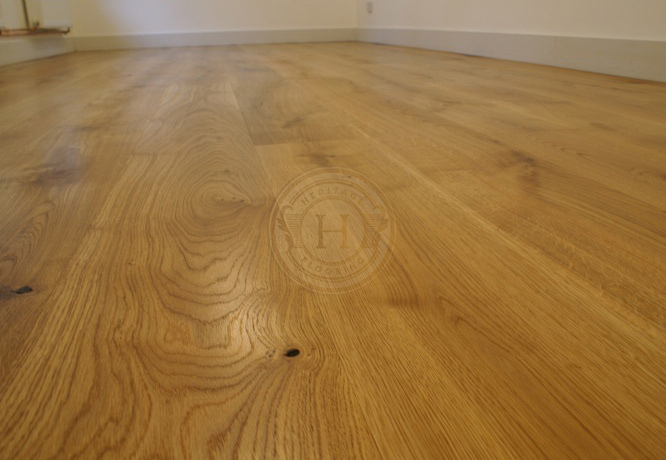 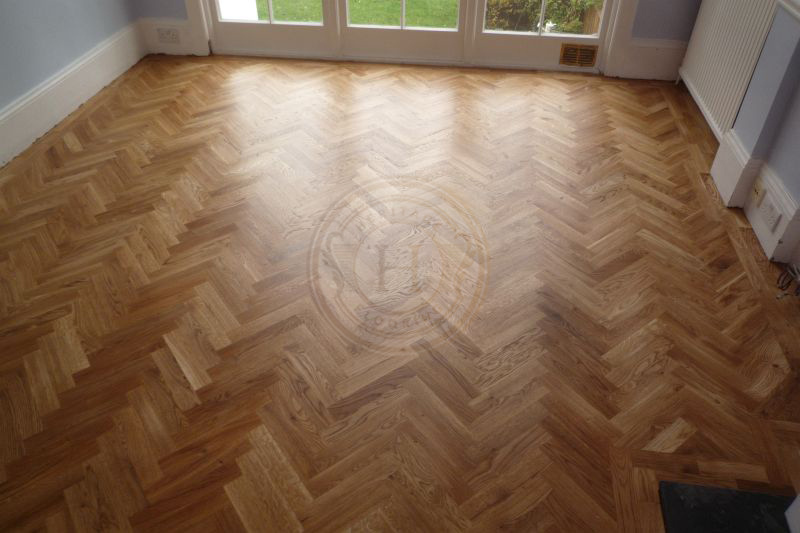 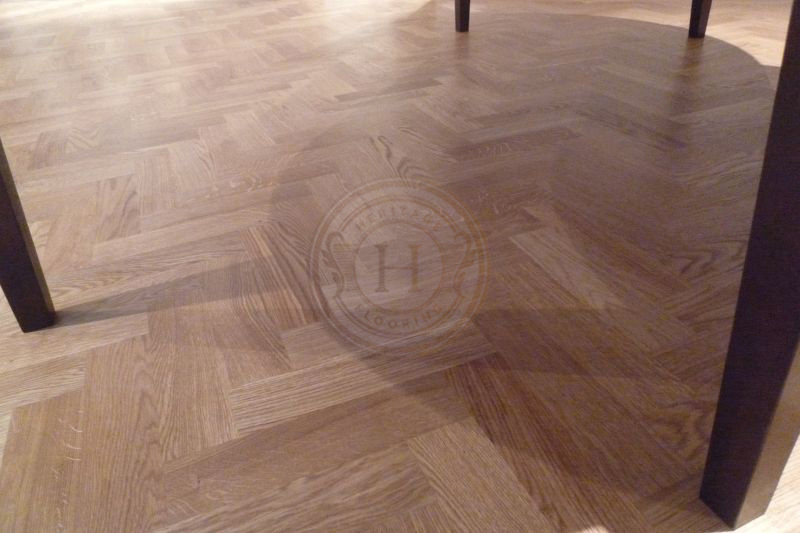 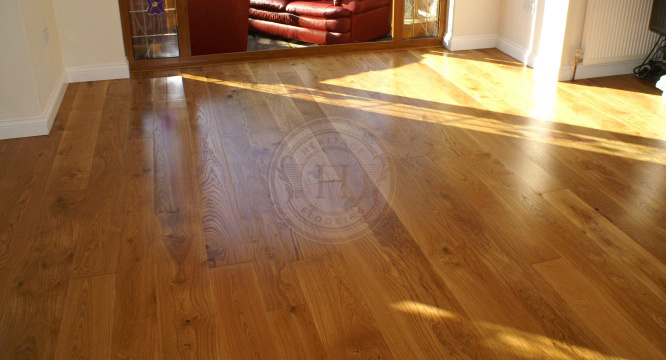 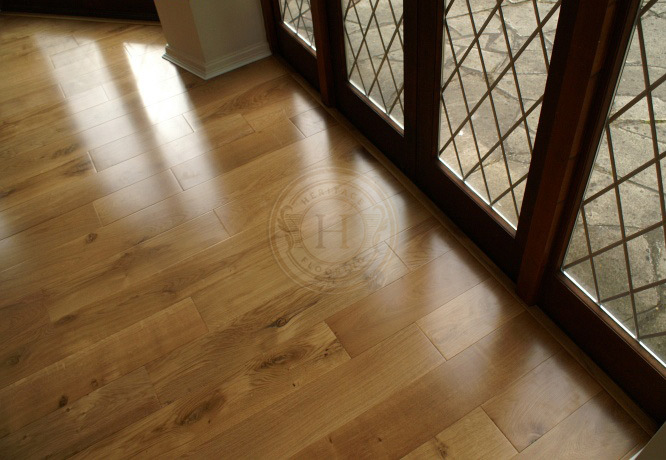 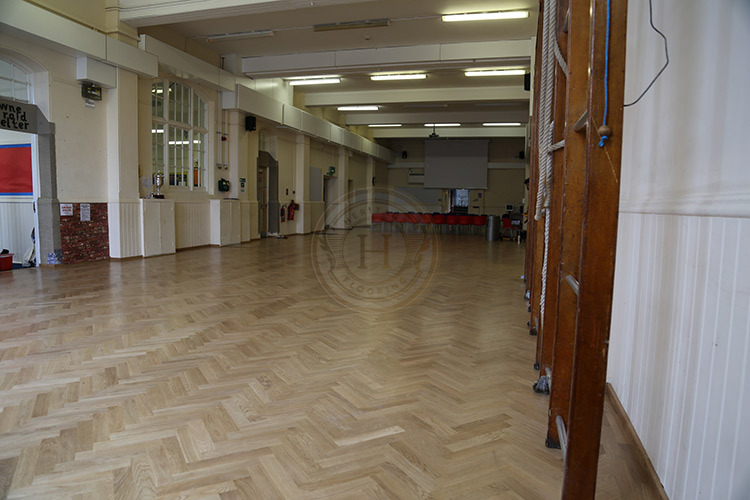 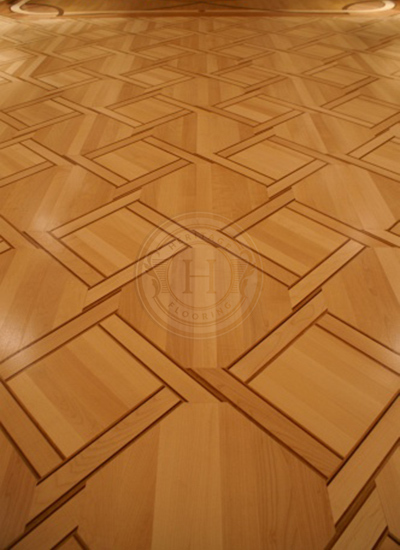 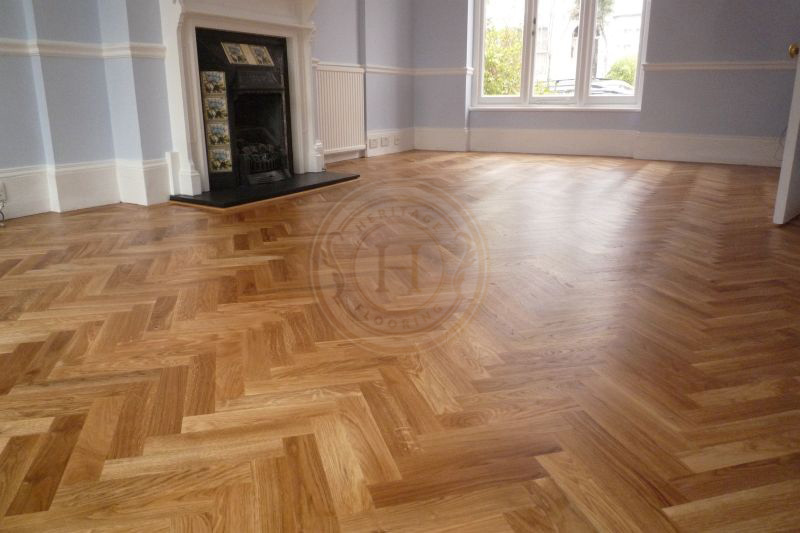 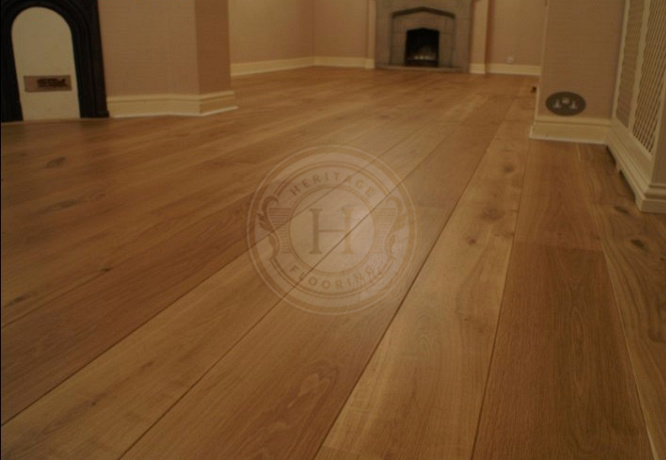 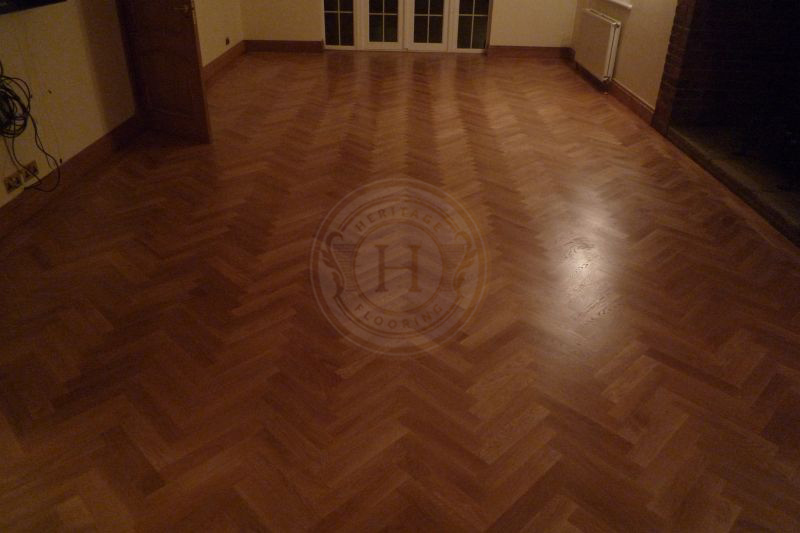 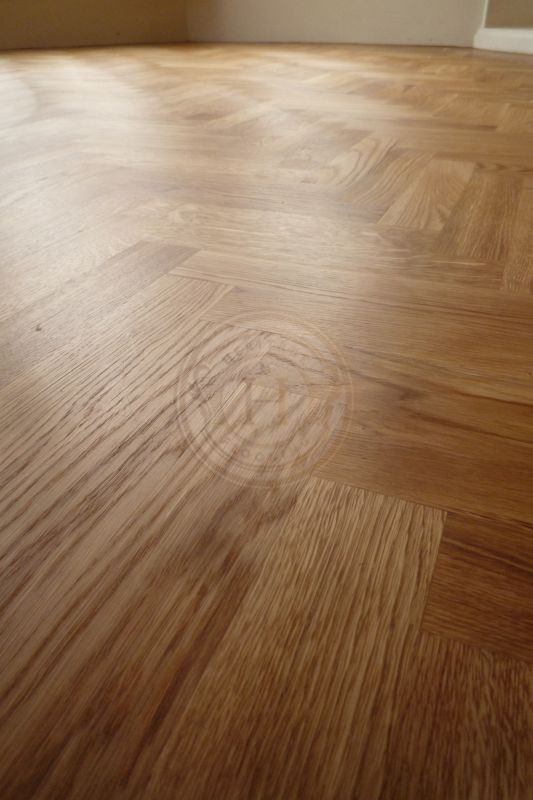 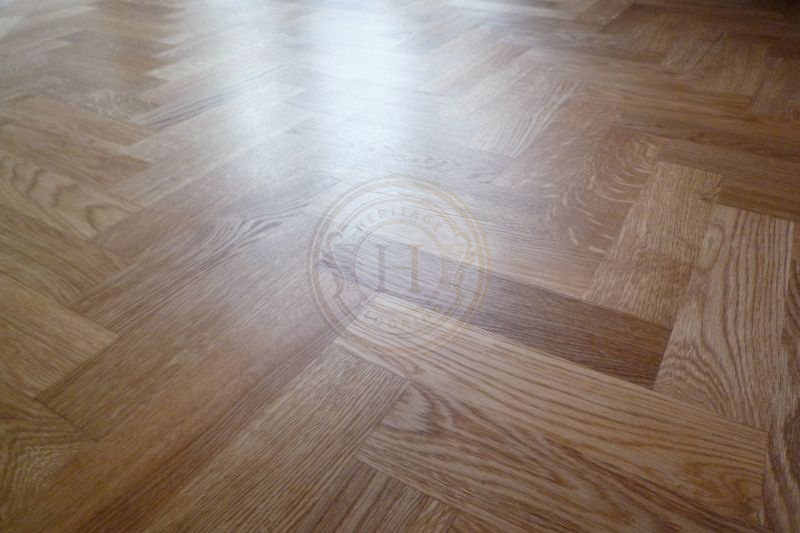 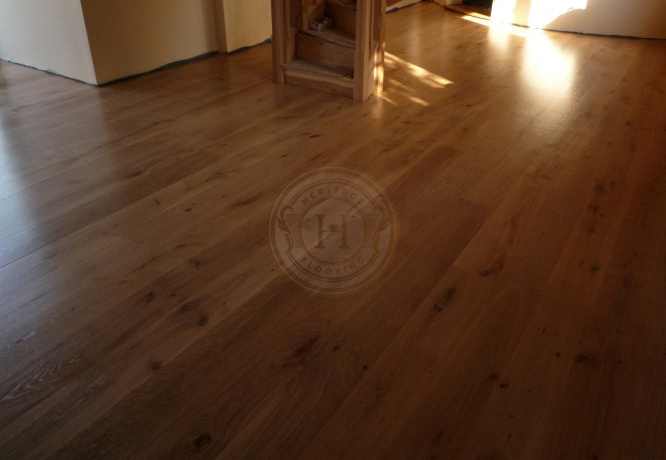 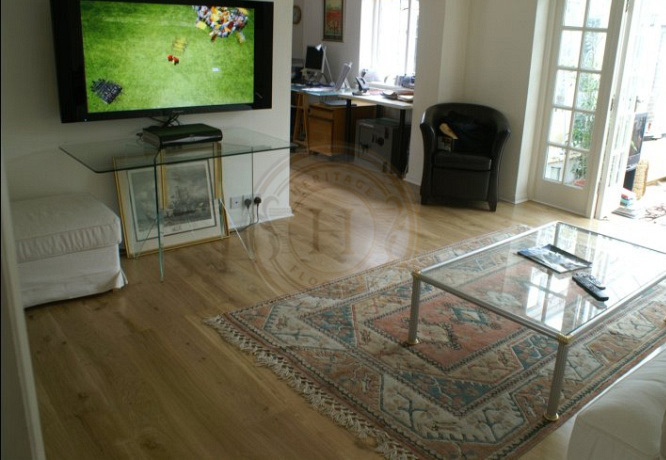 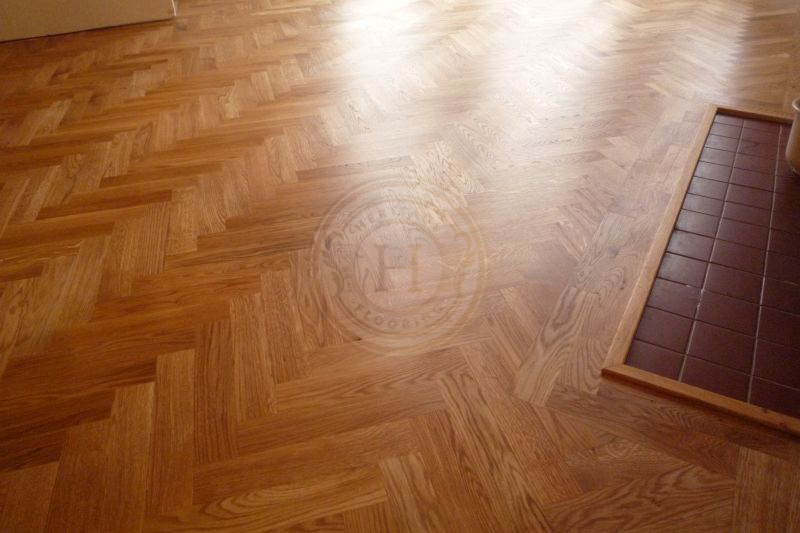 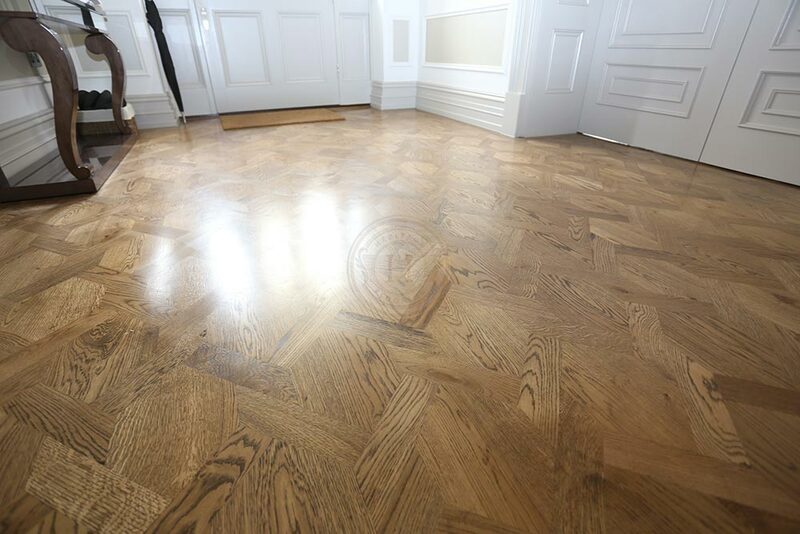 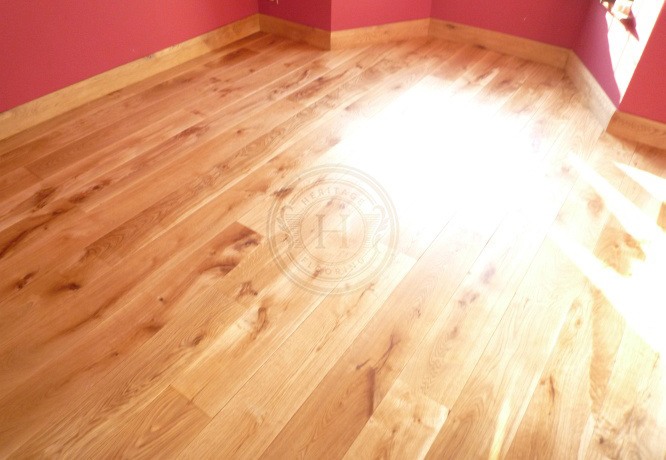 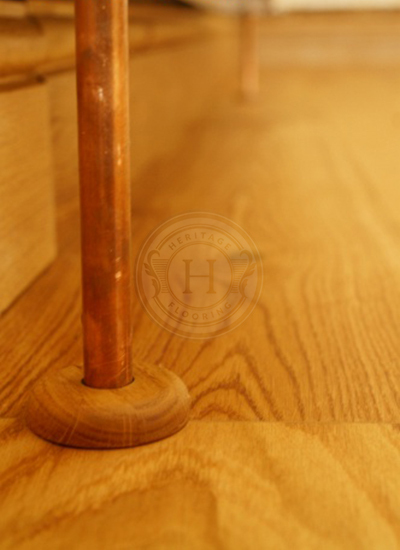 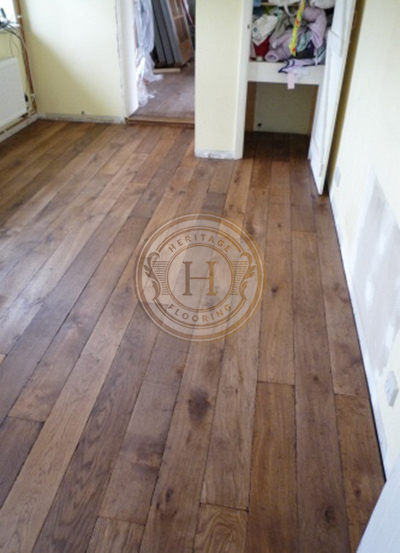 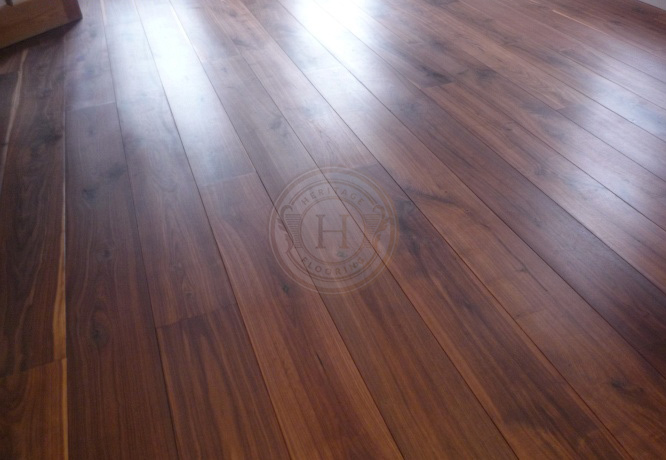 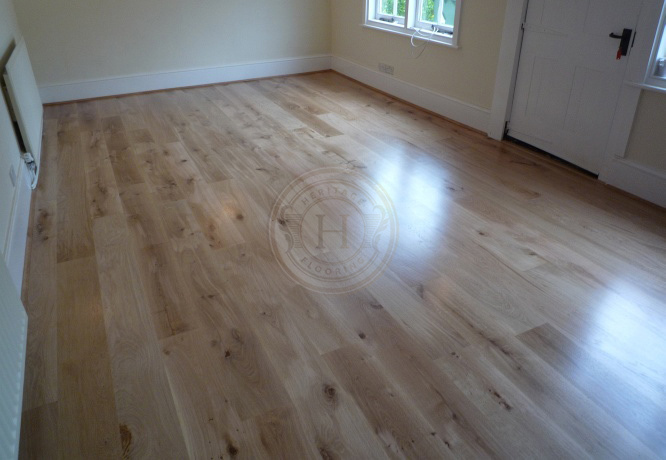 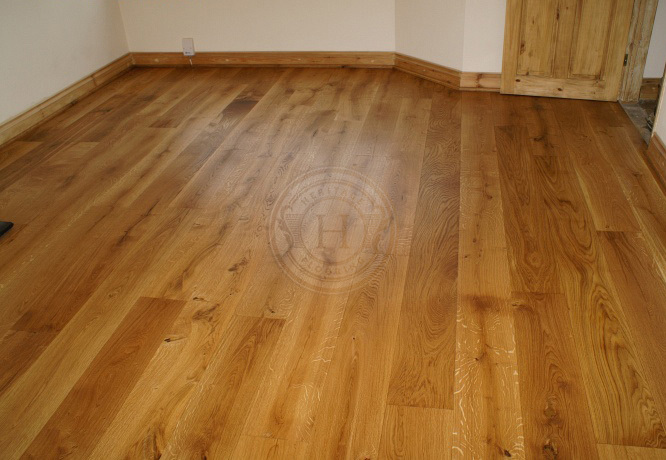 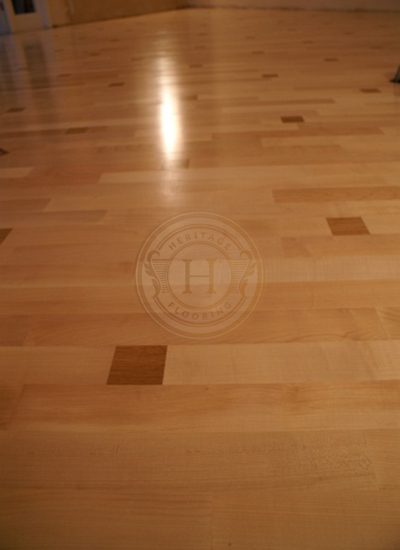 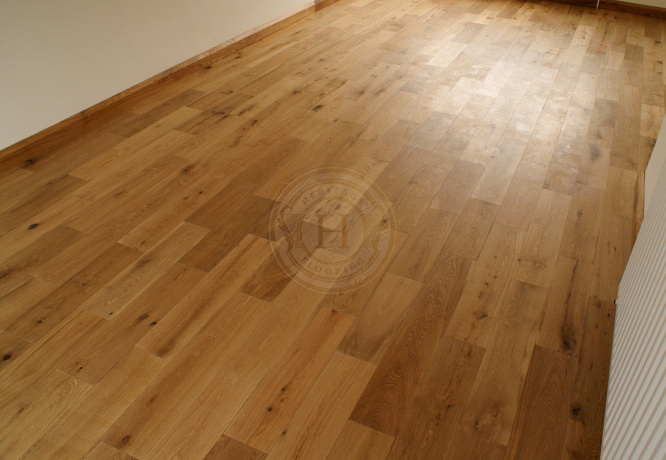 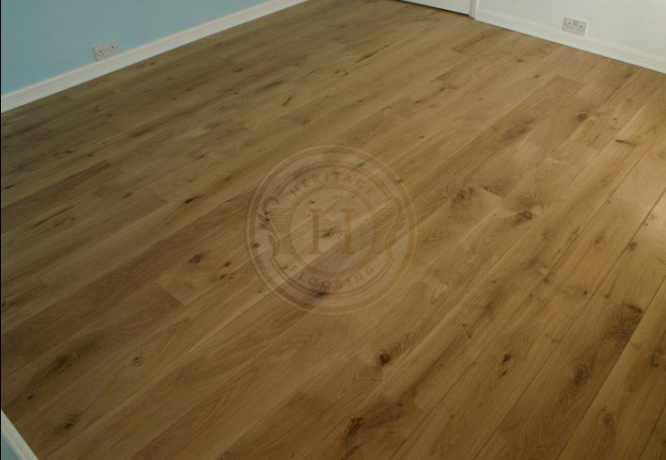 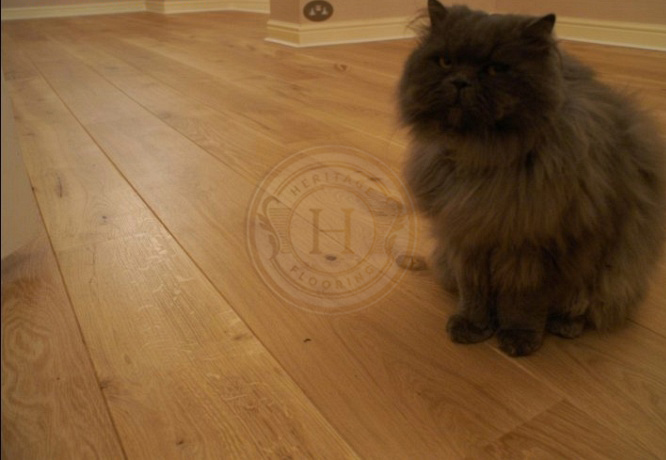 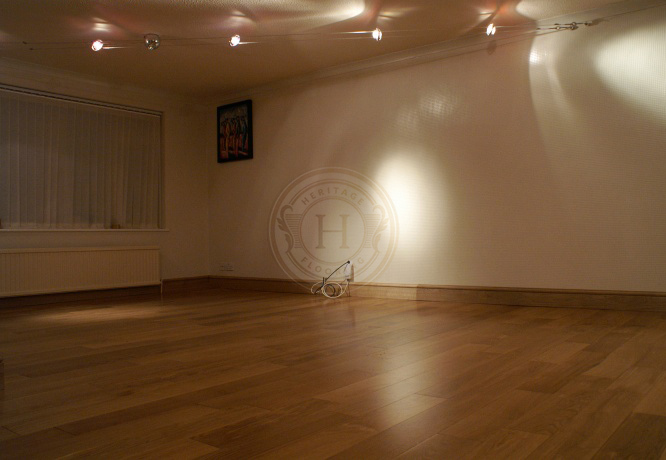 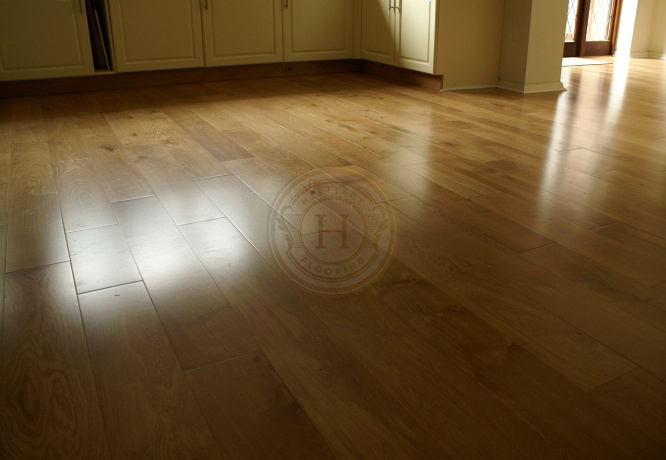 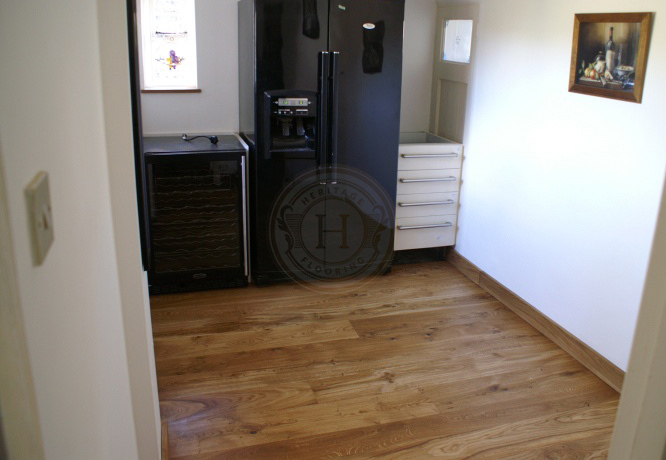 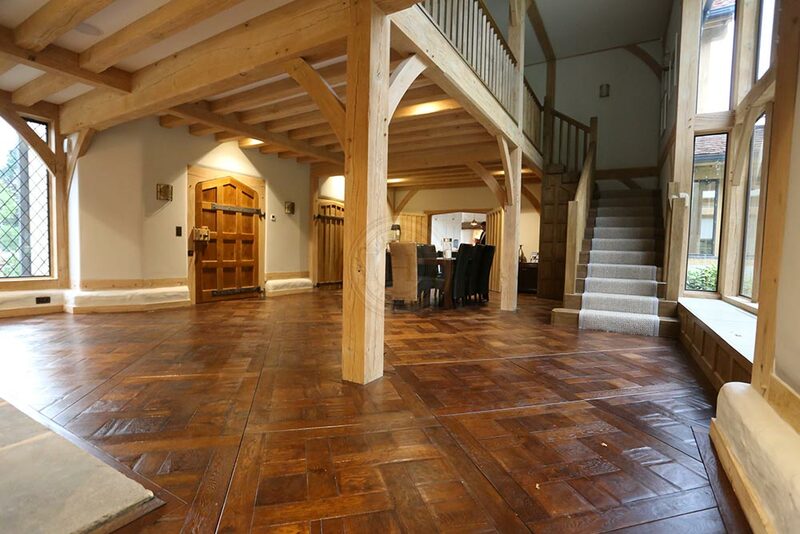 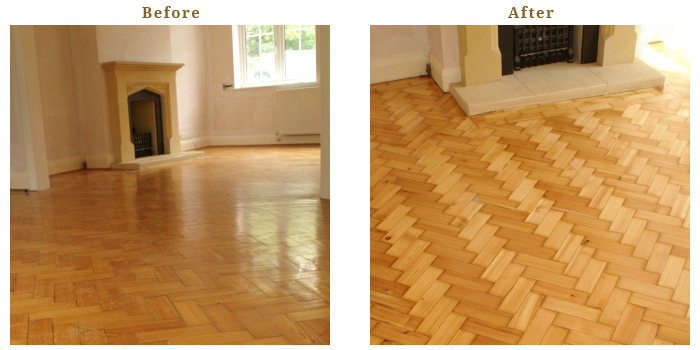 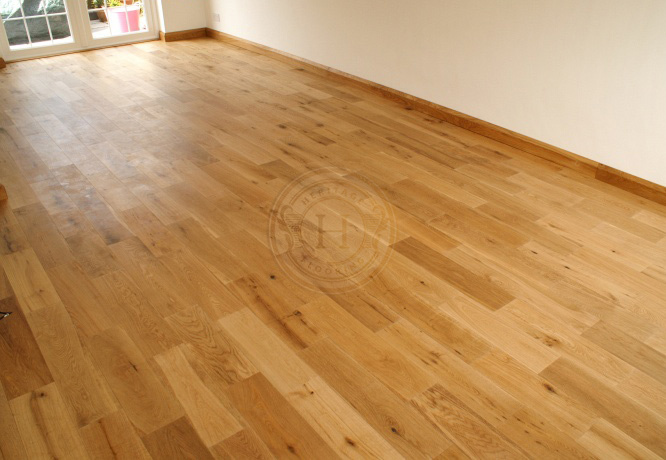 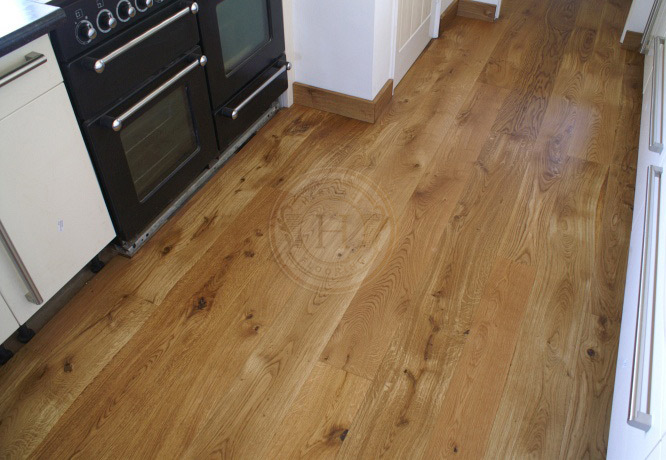 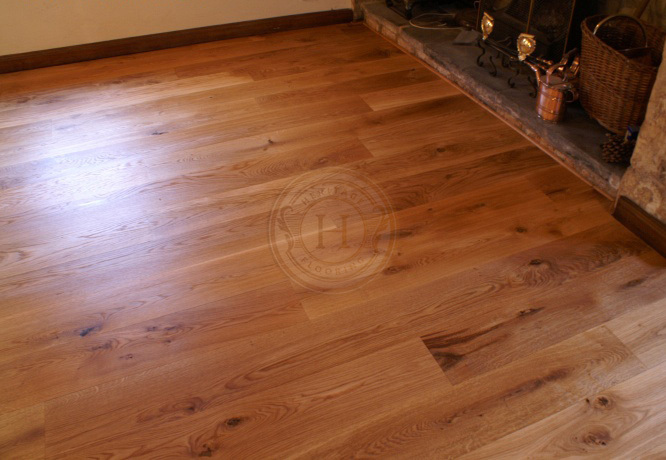 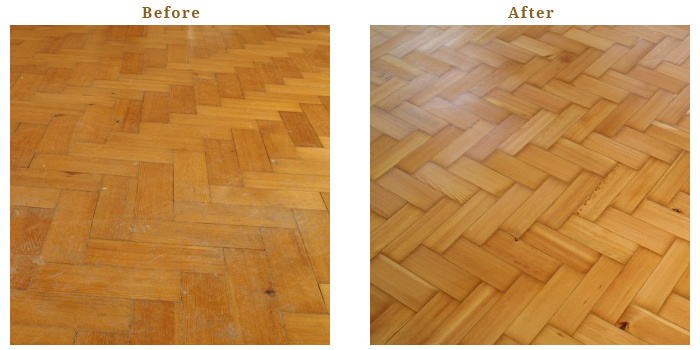 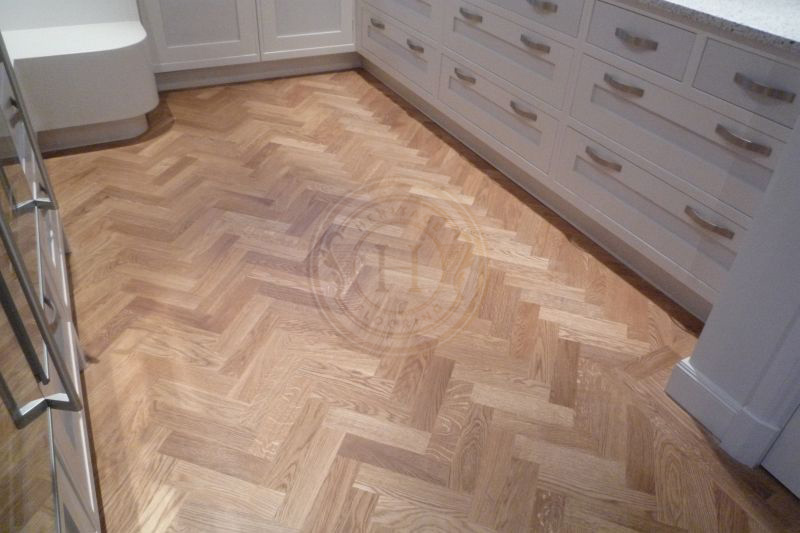 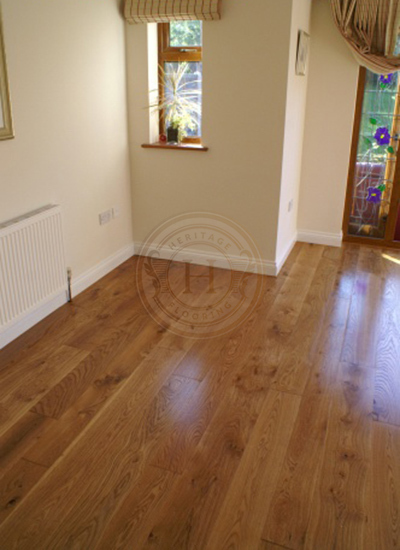 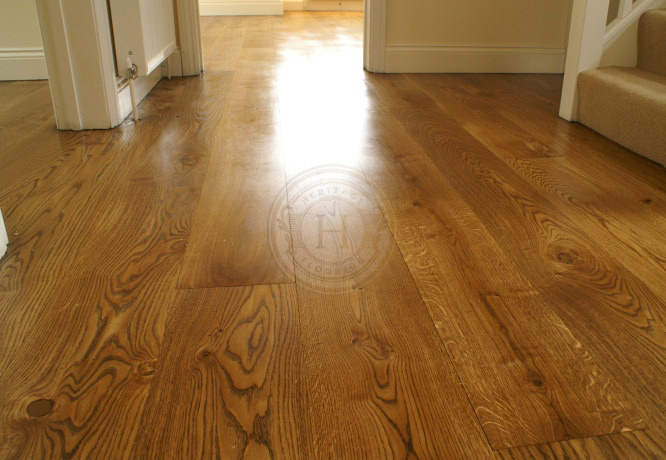 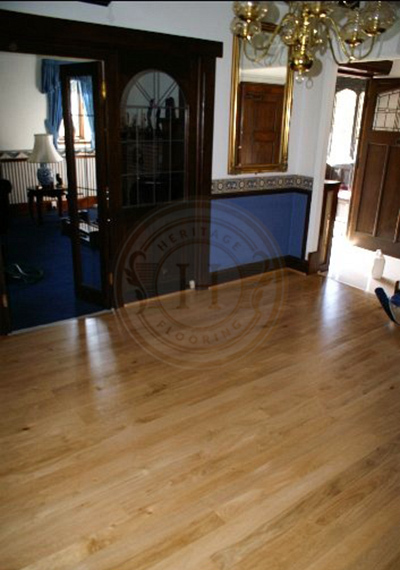 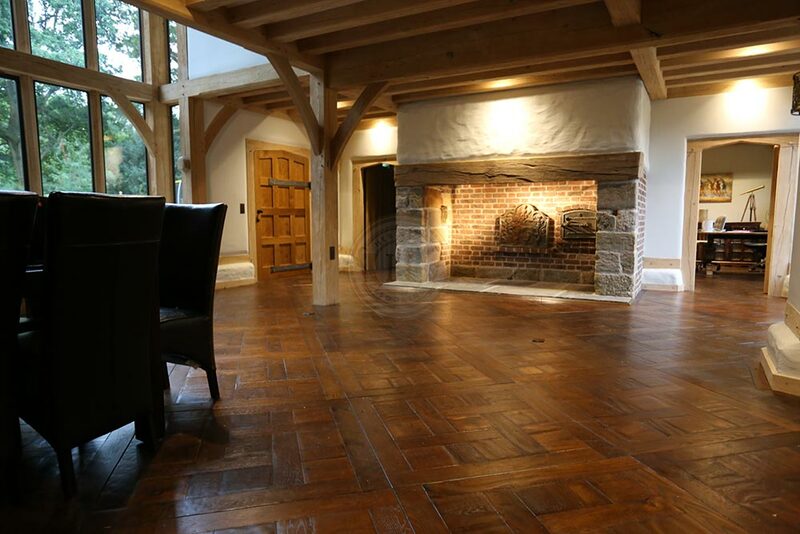 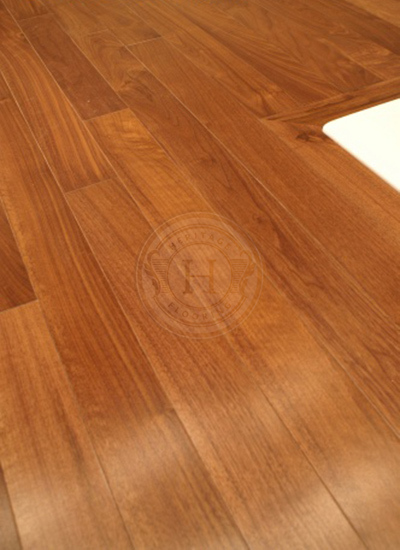 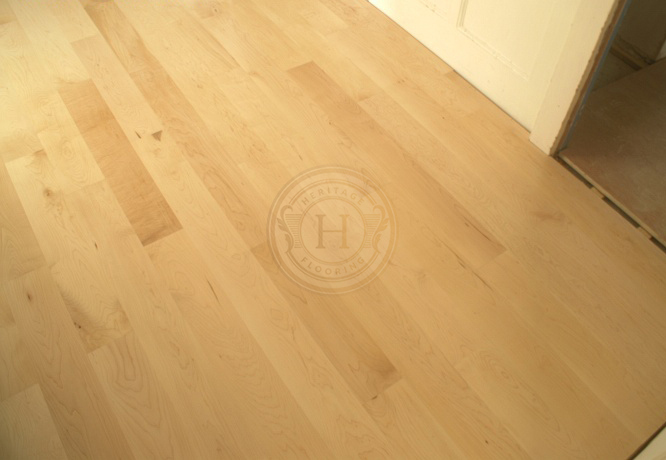 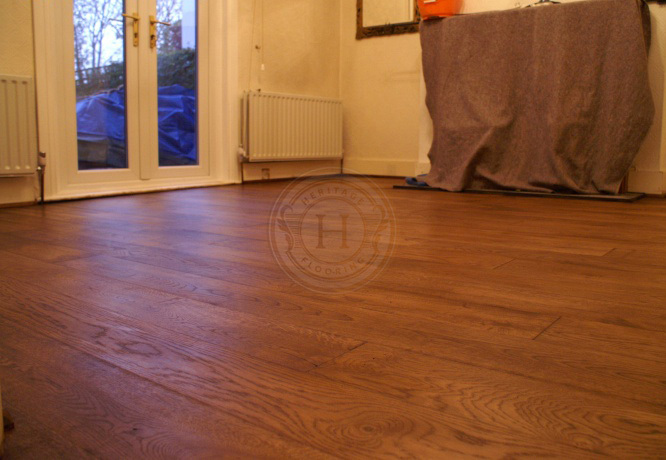 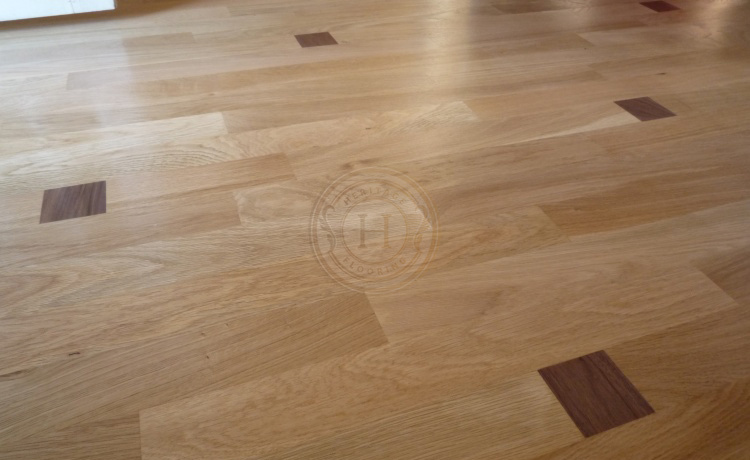 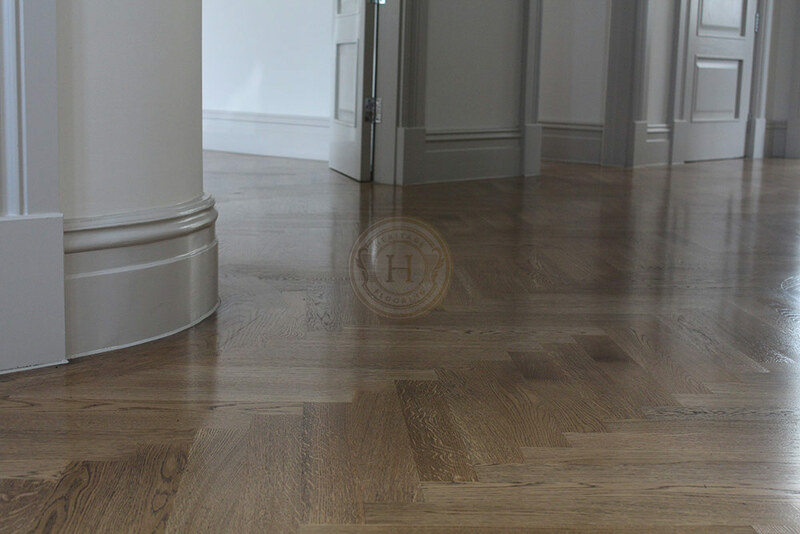 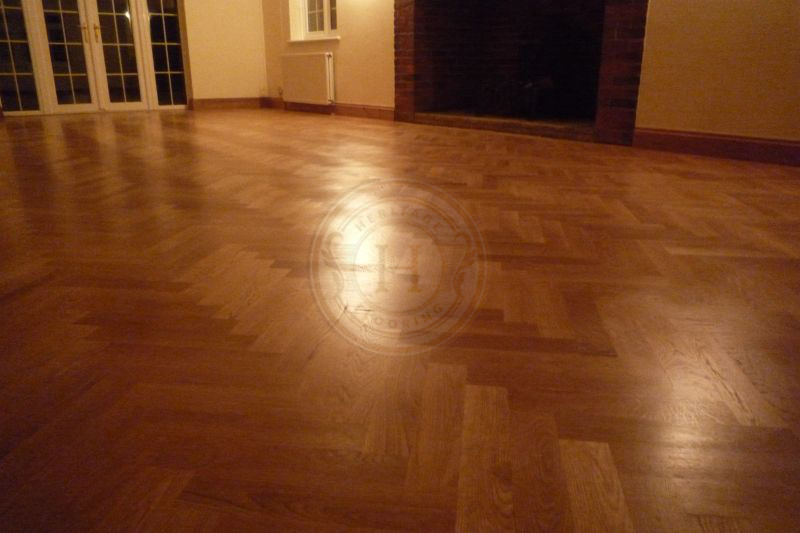 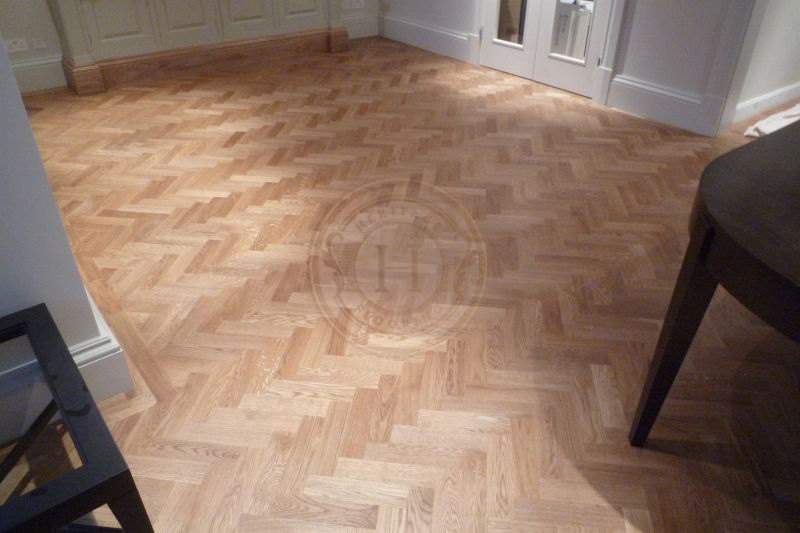 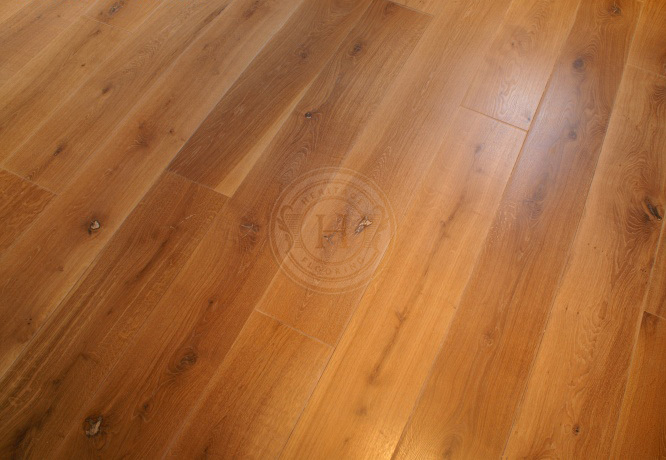 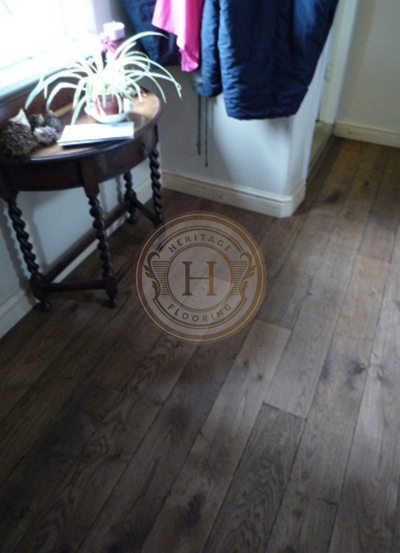 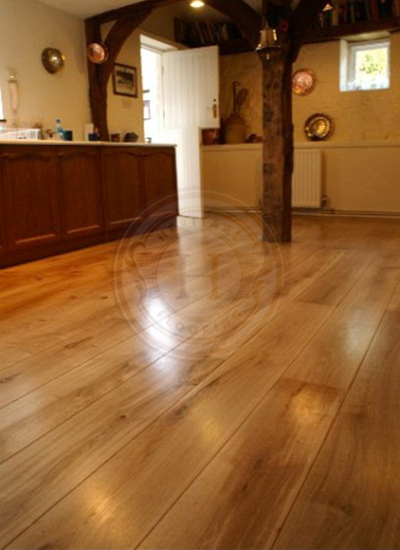 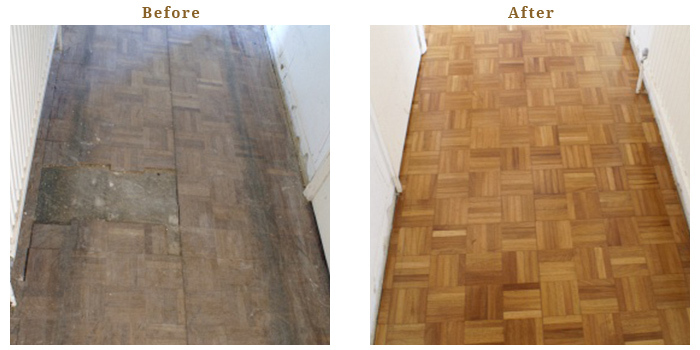 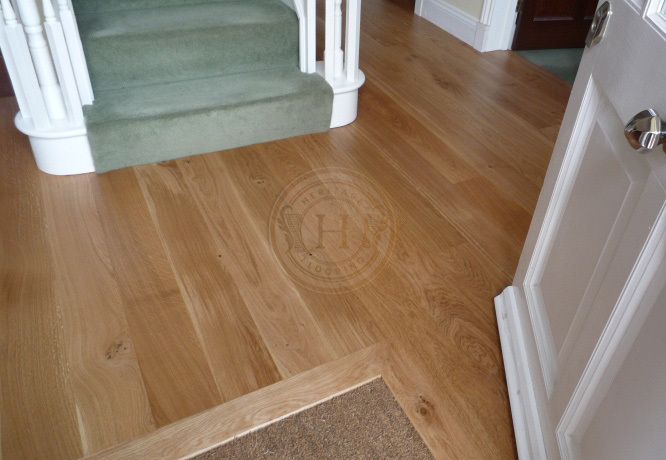 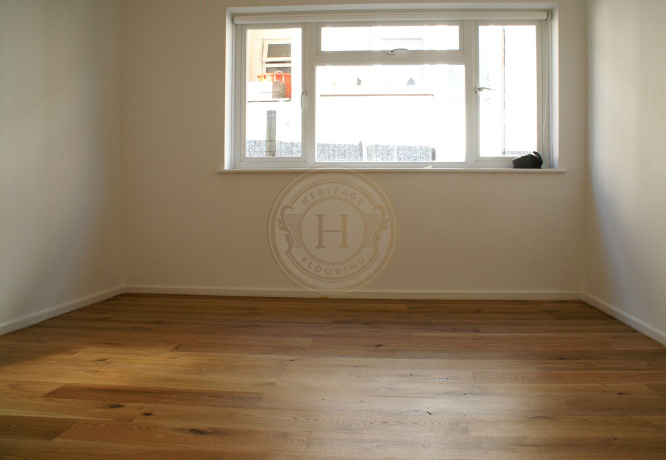 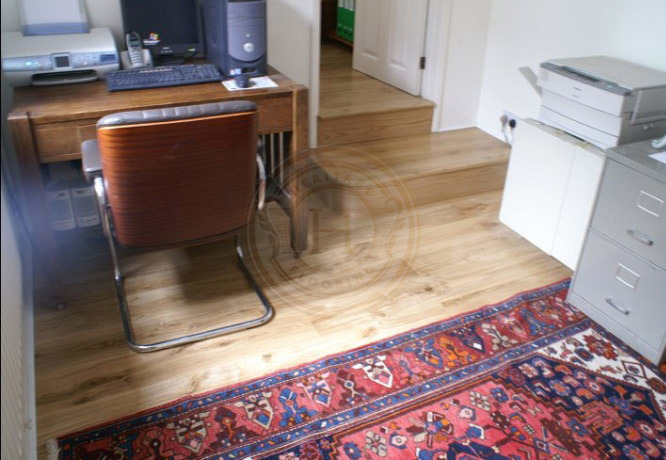 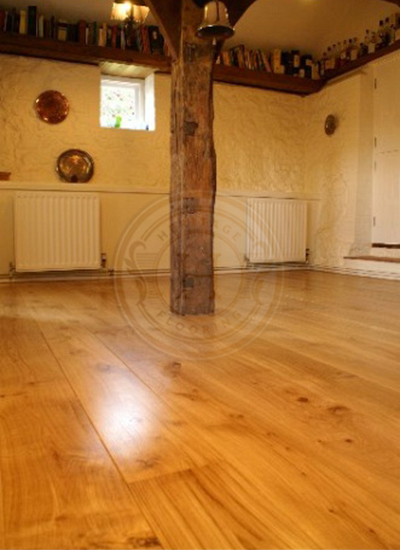 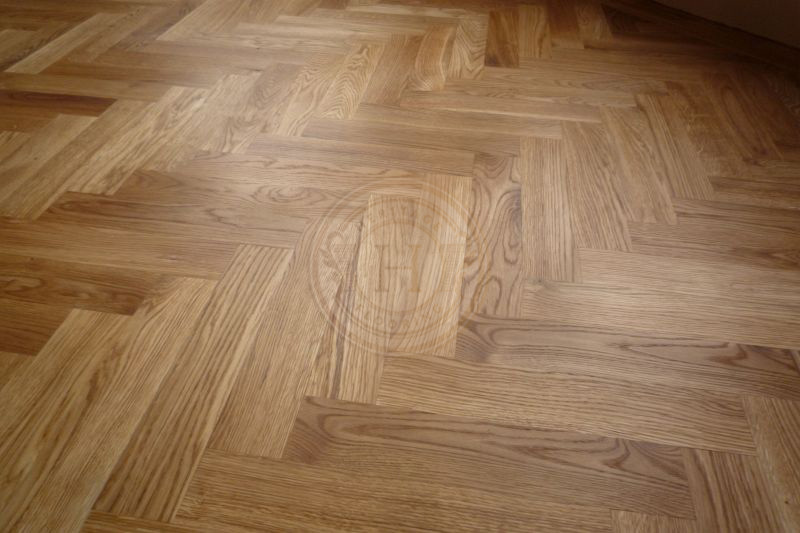 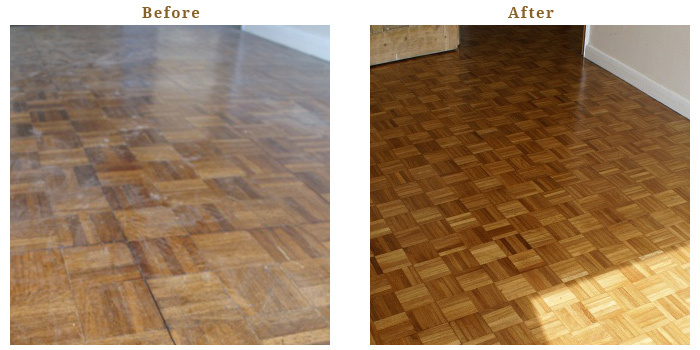 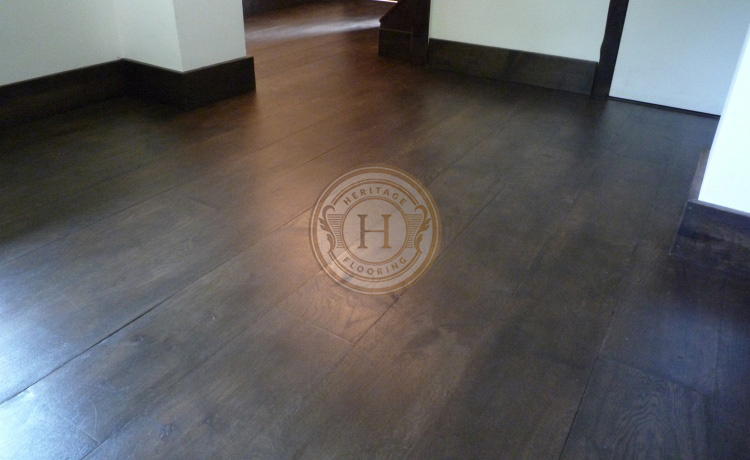 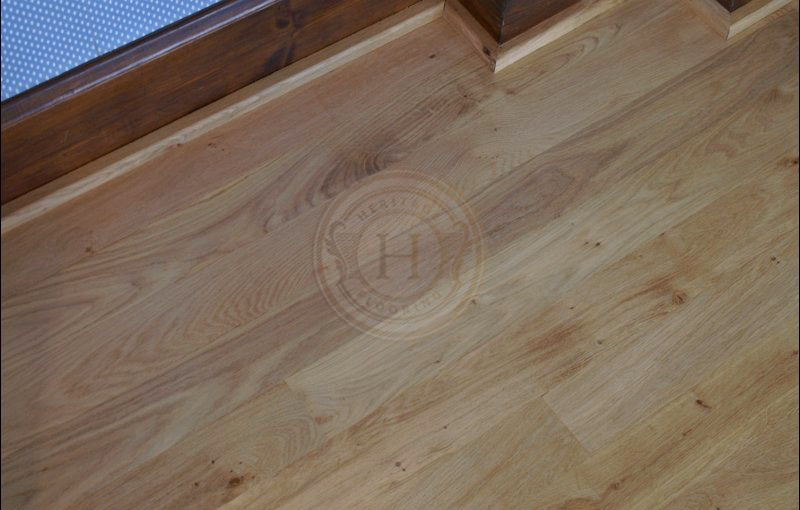 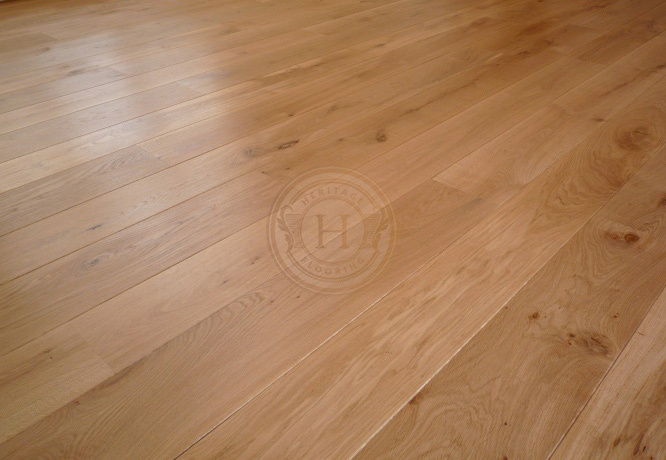 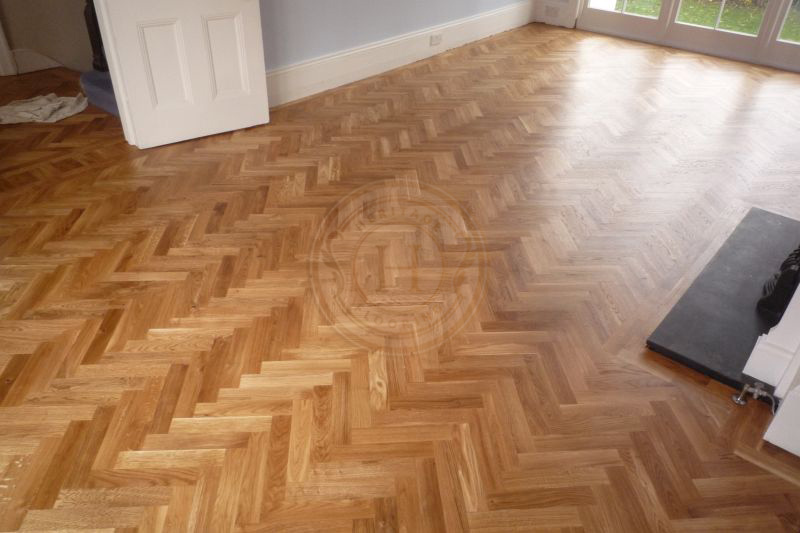 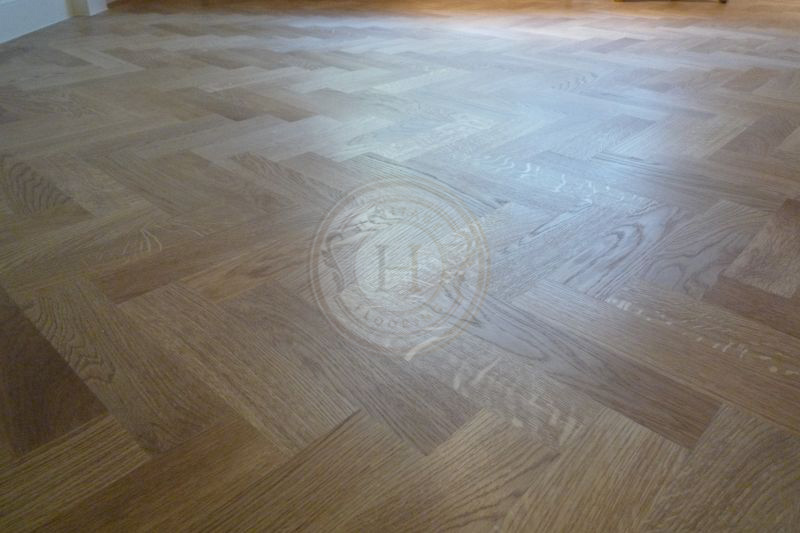 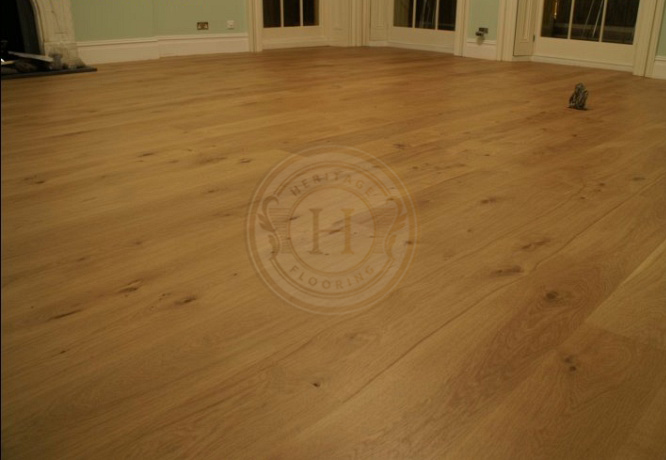 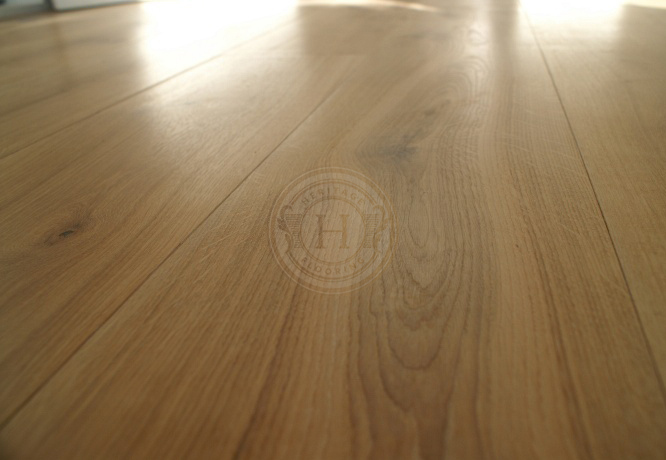 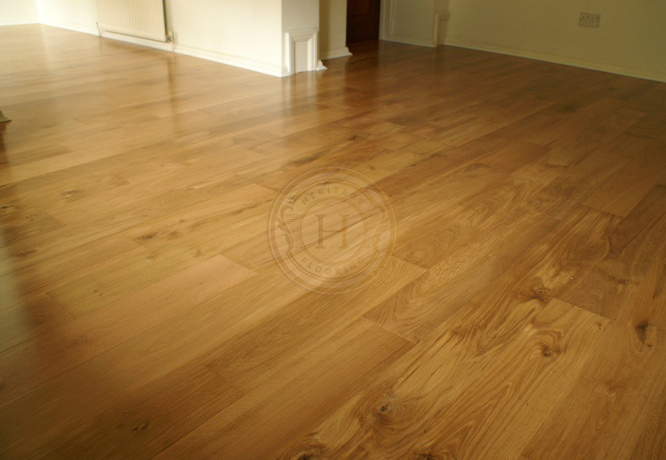 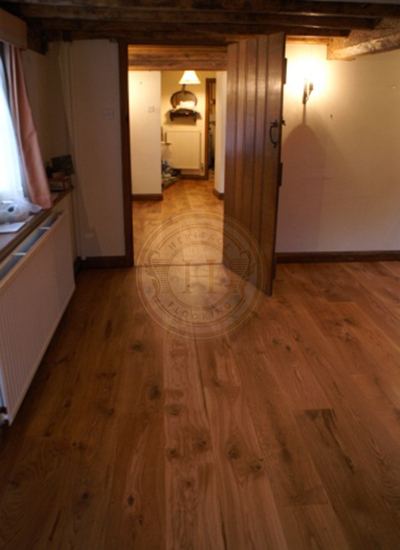 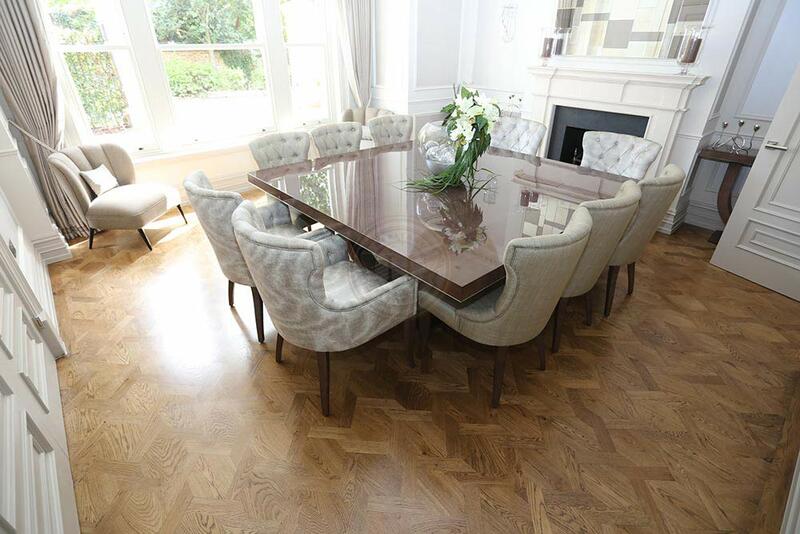 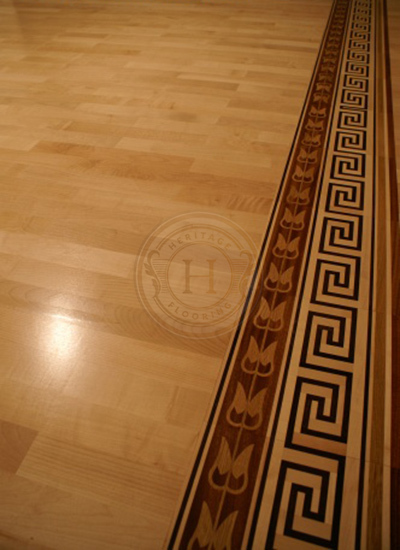 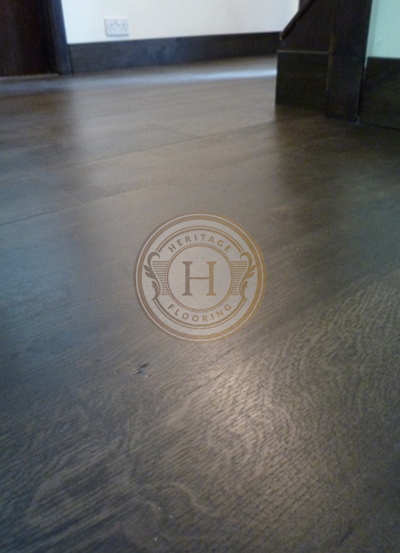 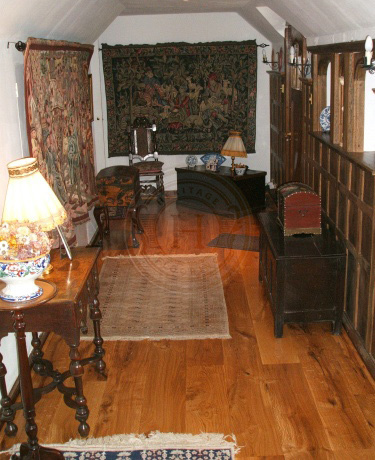 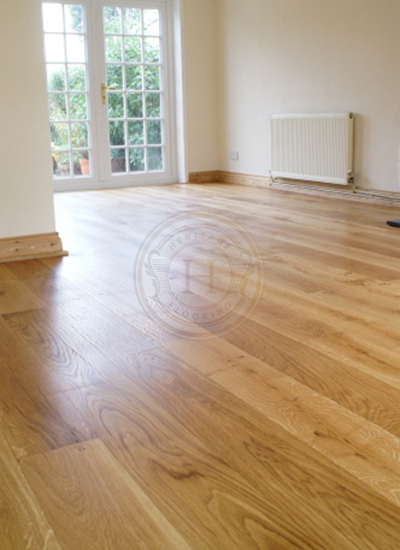 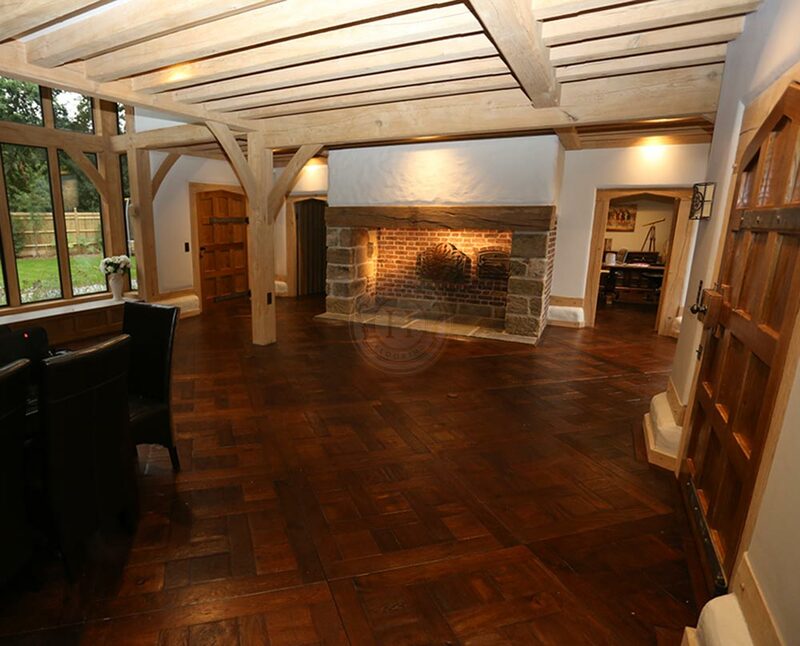 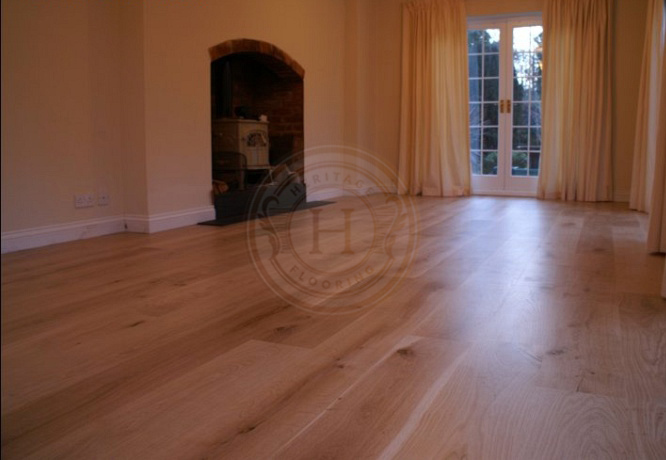 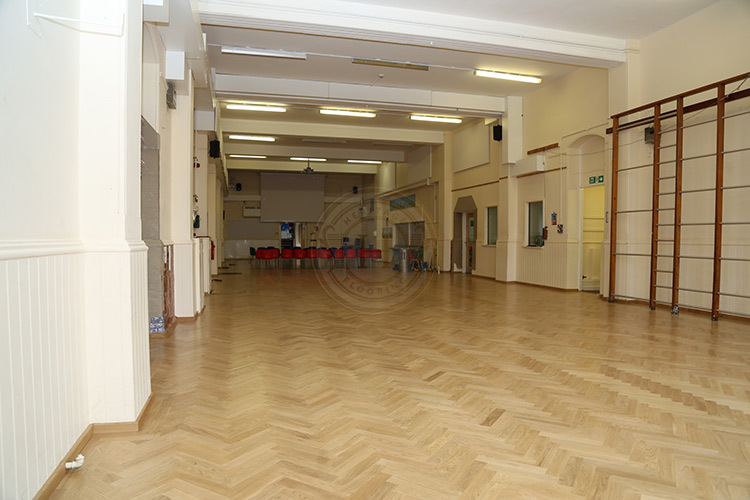 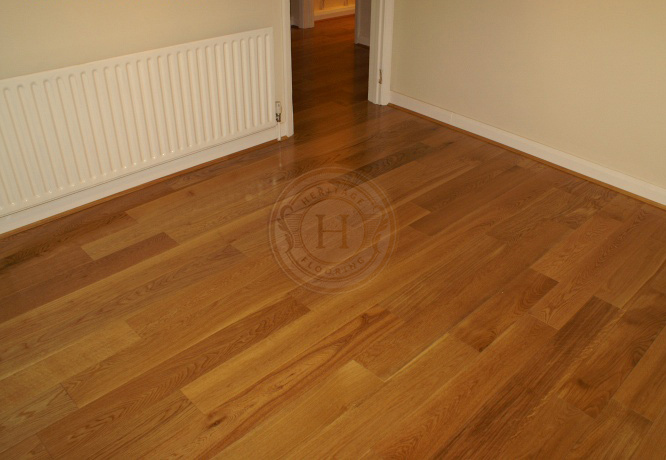 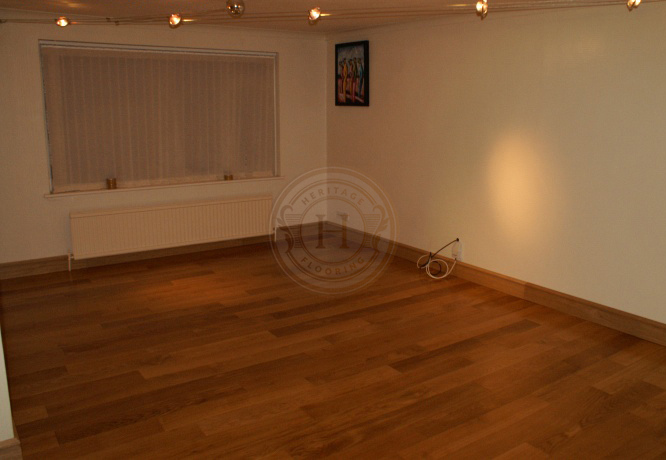 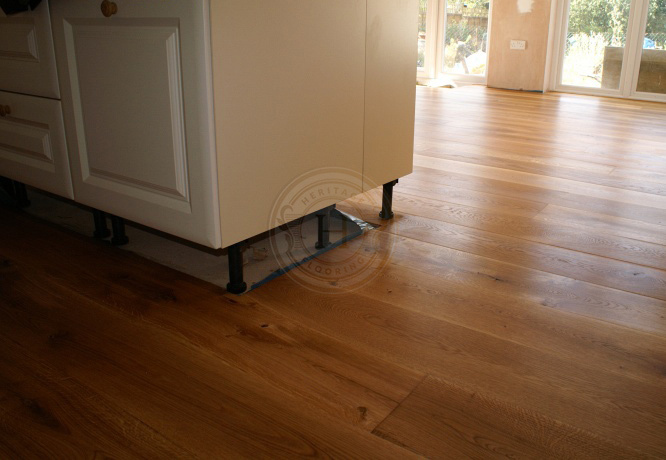 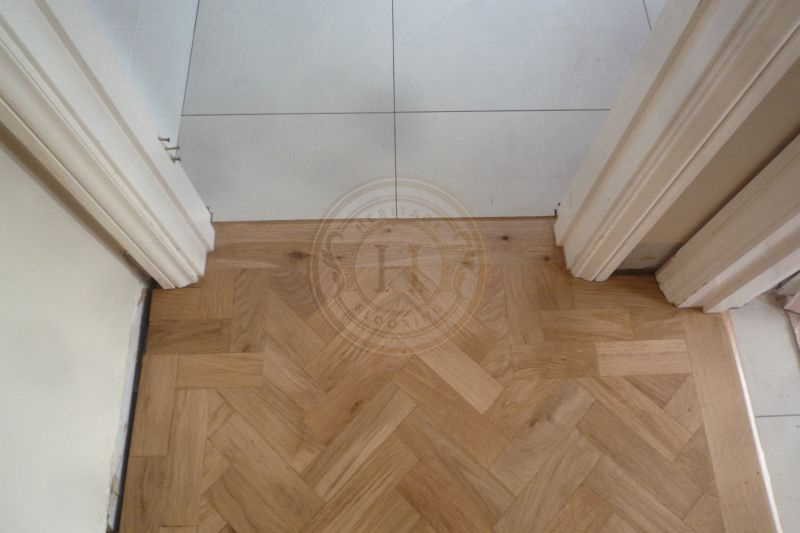 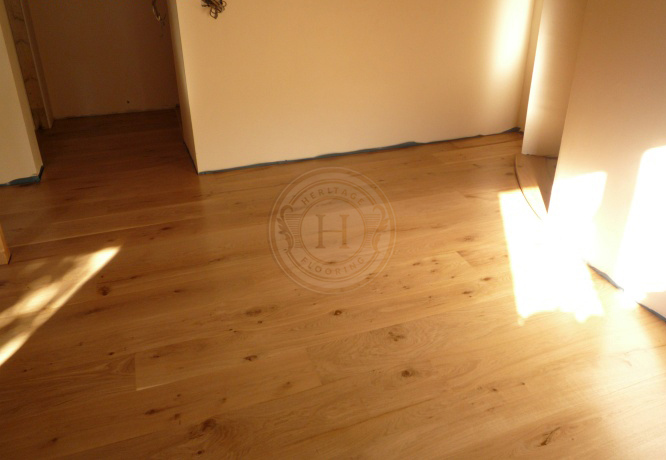 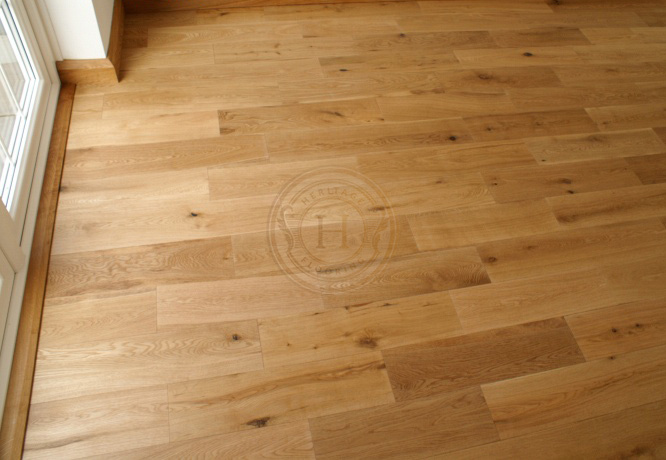 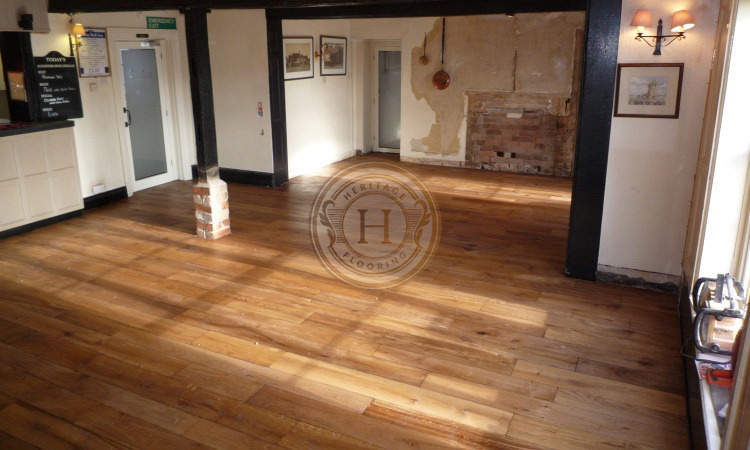 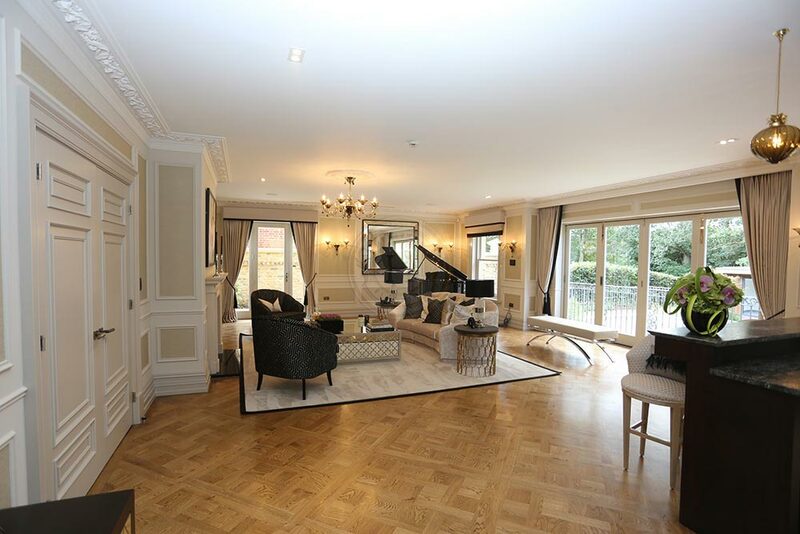 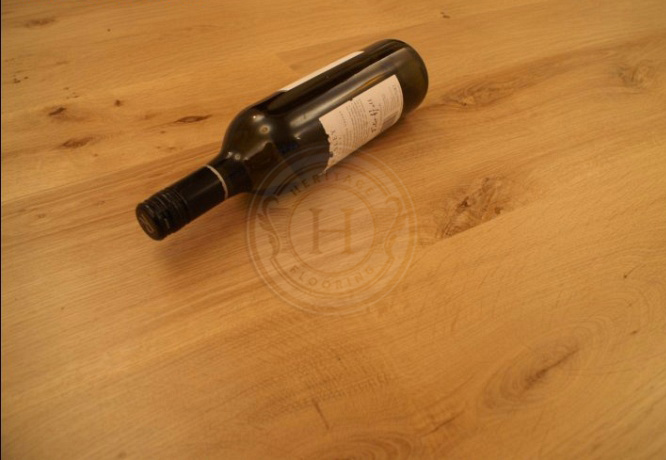 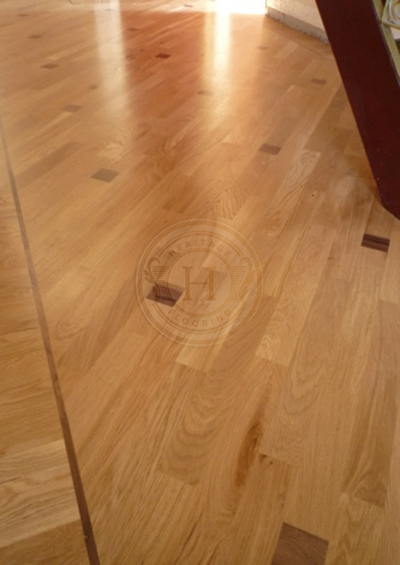 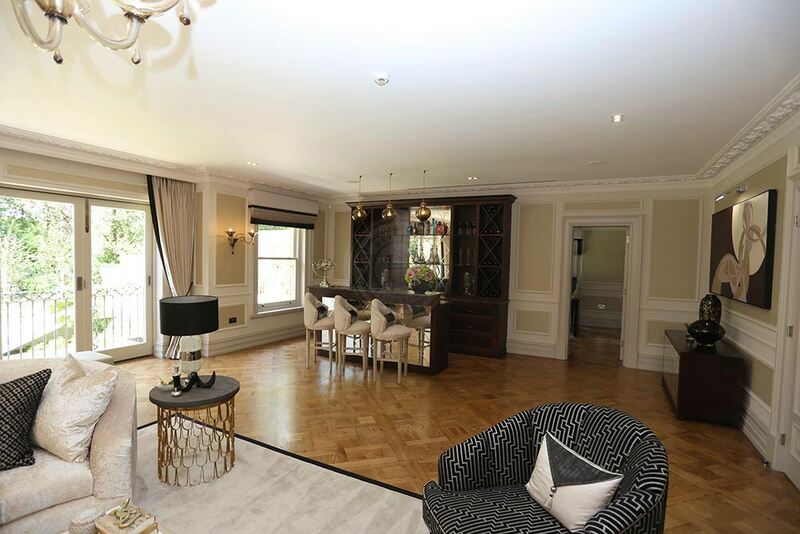 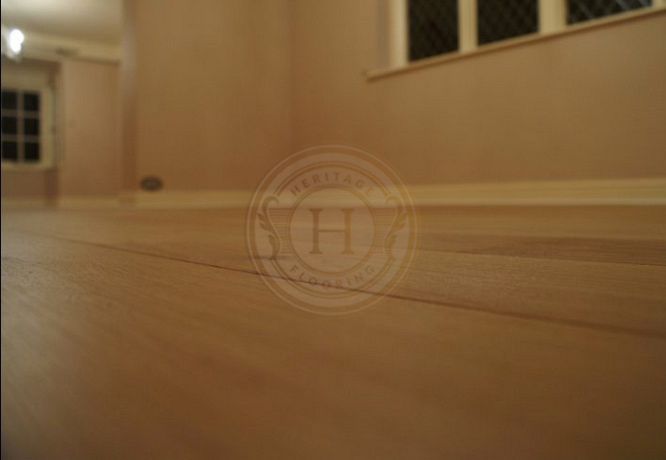 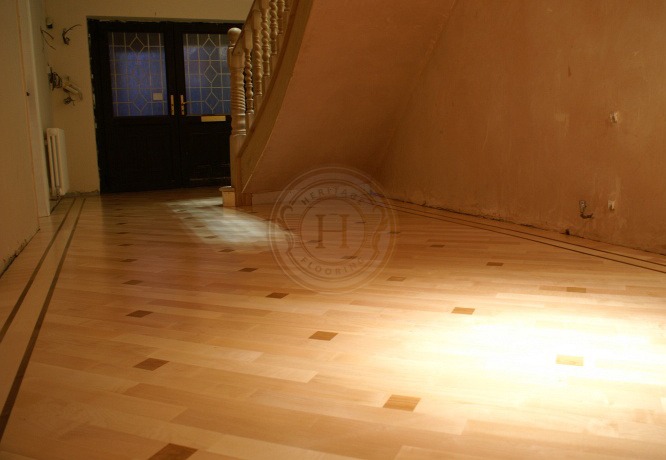 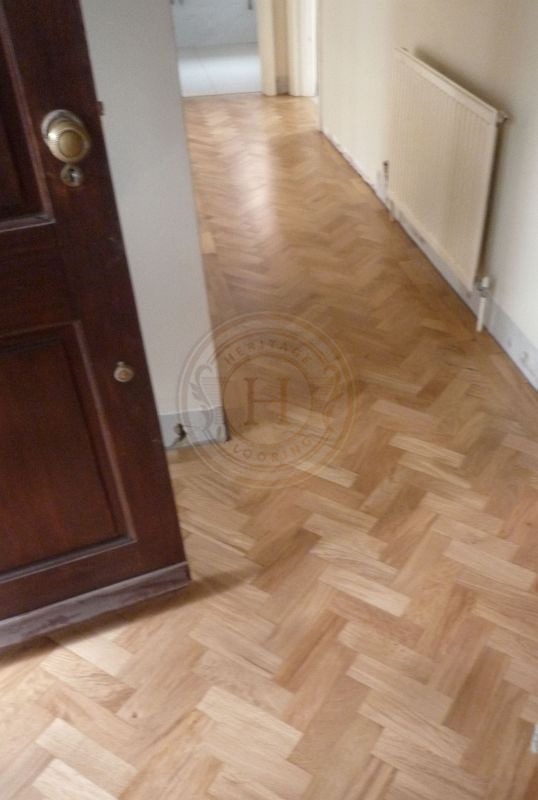 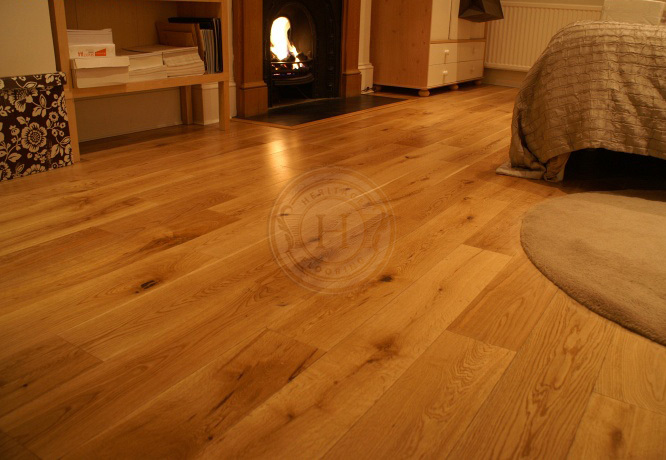 We're very proud of all of our projects at Heritage Flooring, including the recent luxury floors we've completed. 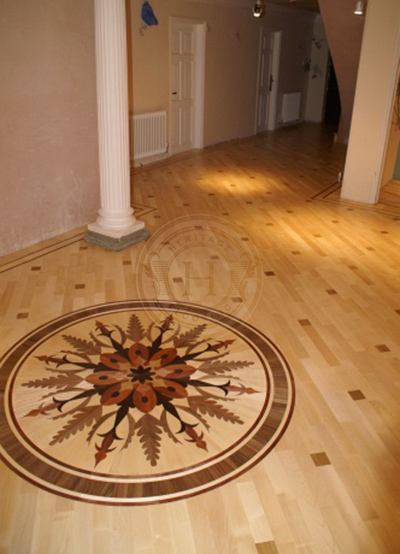 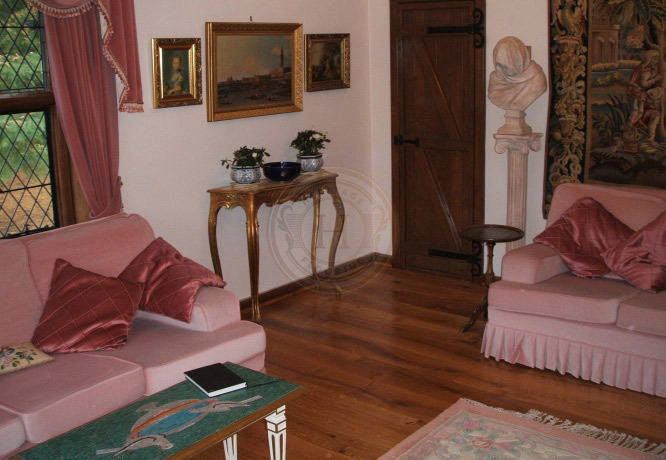 Feel free to browse and see our work. 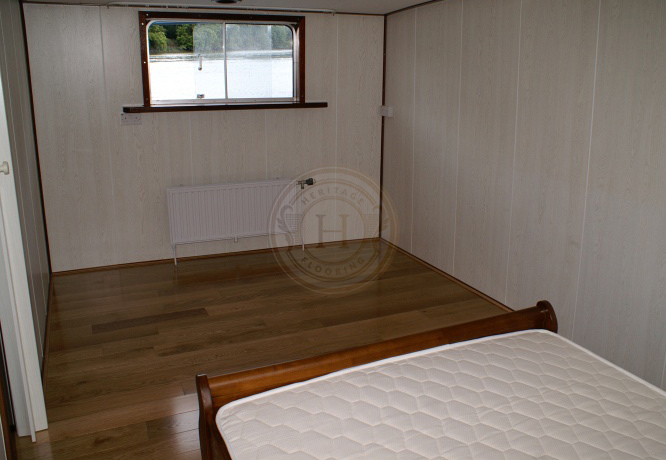 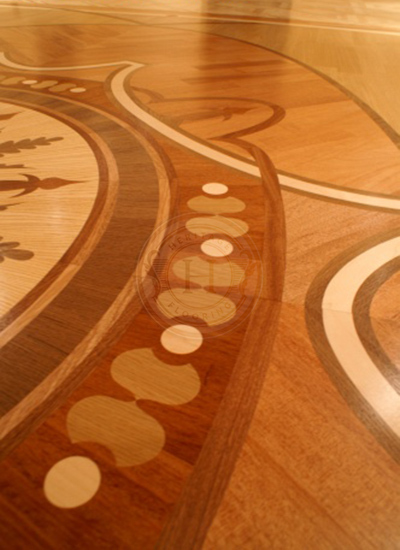 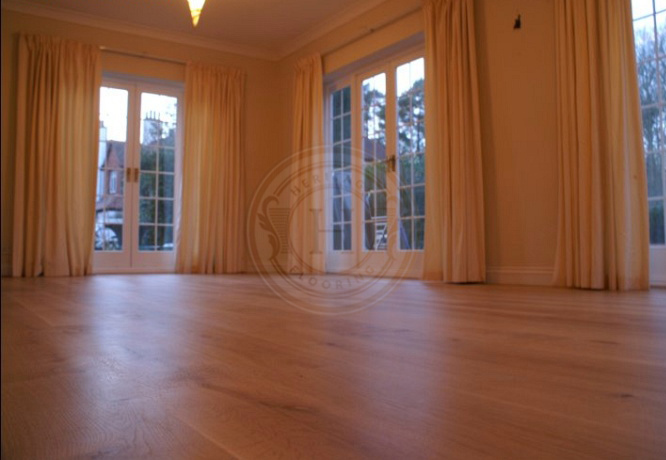 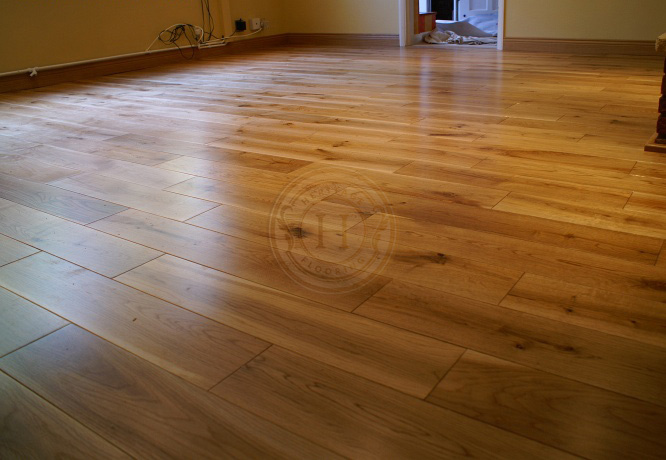 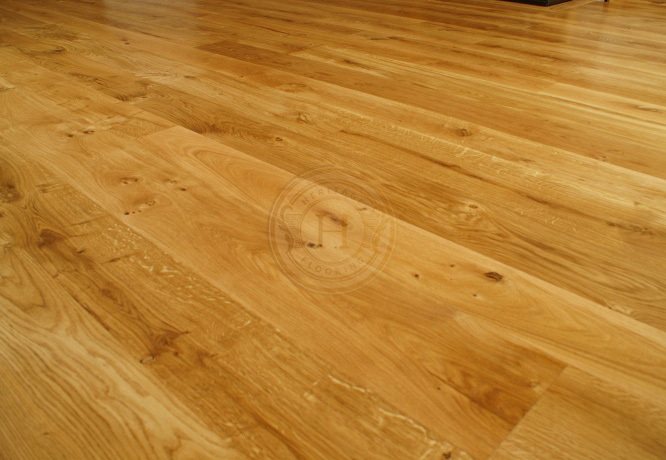 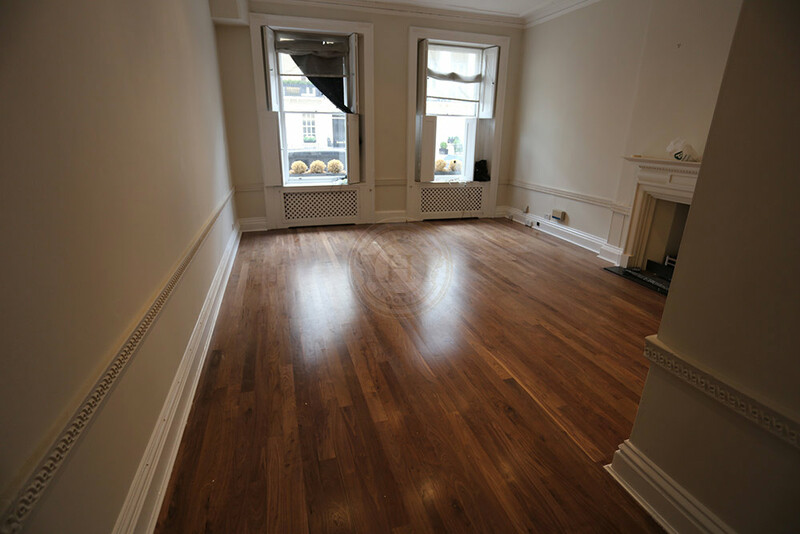 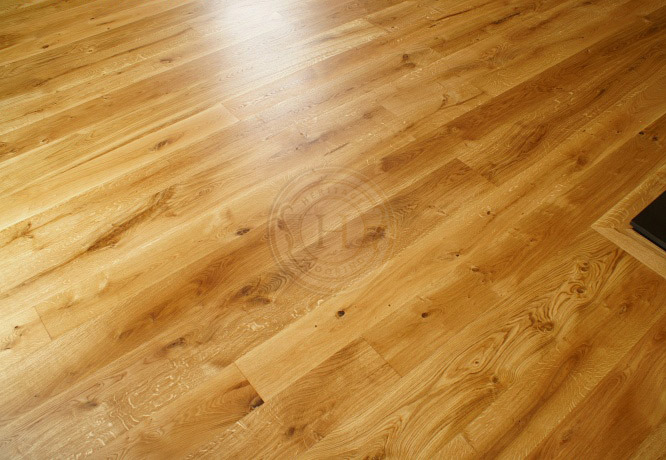 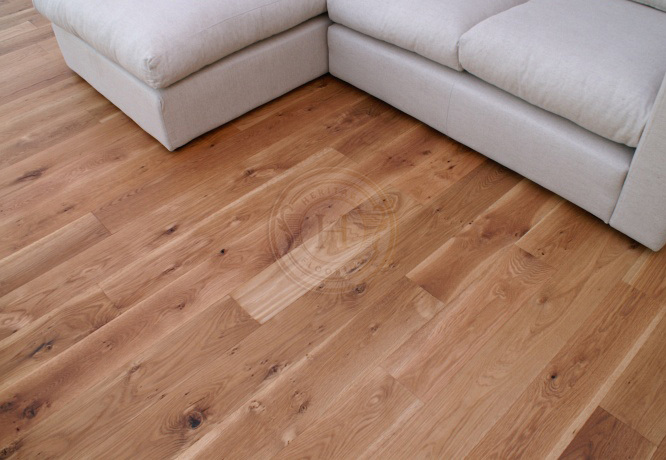 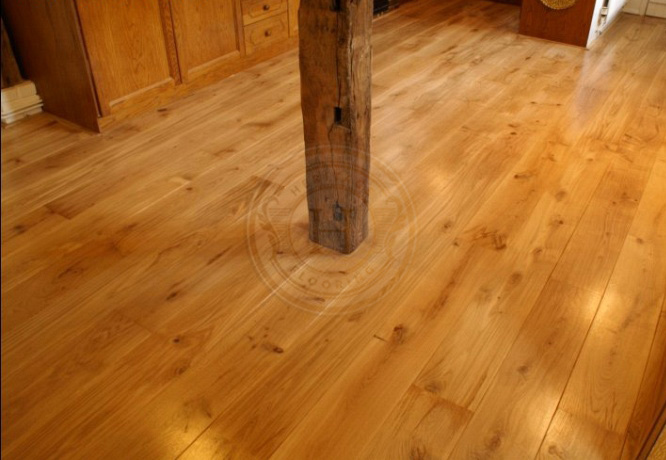 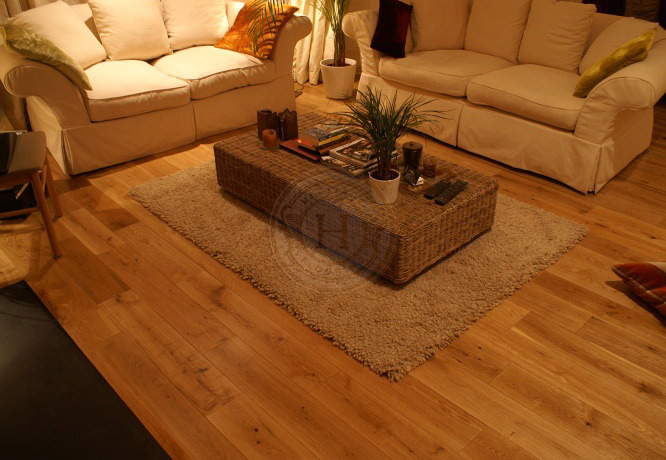 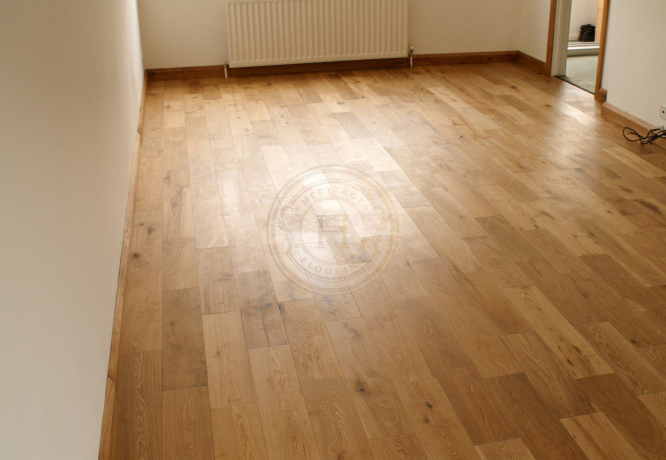 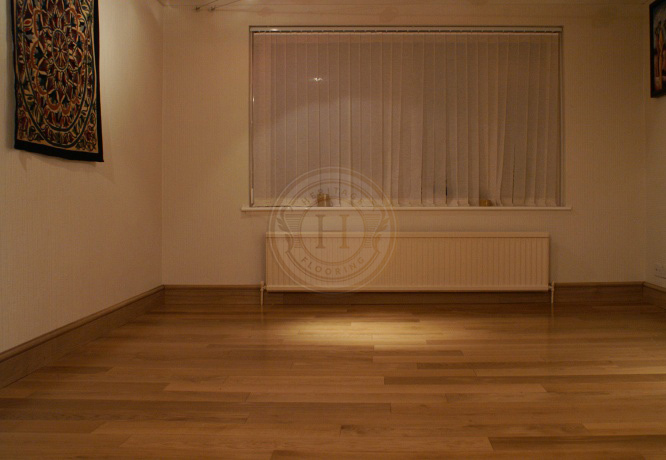 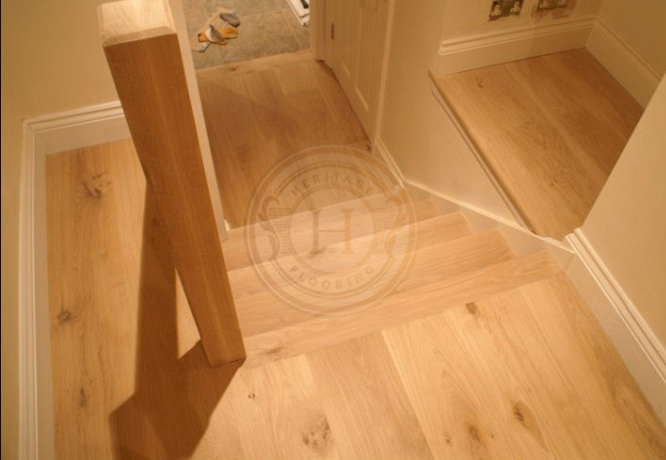 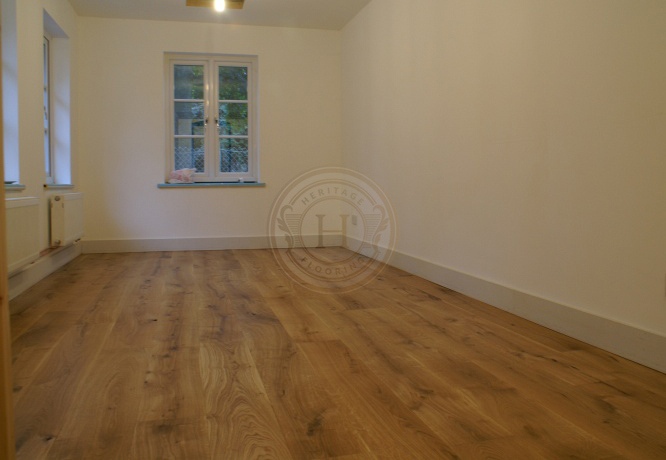 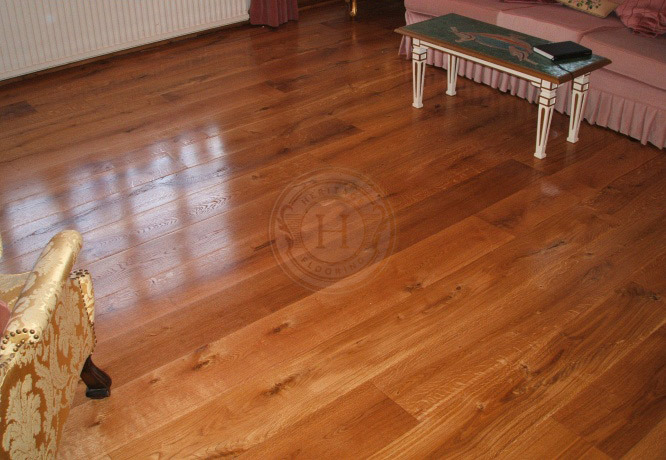 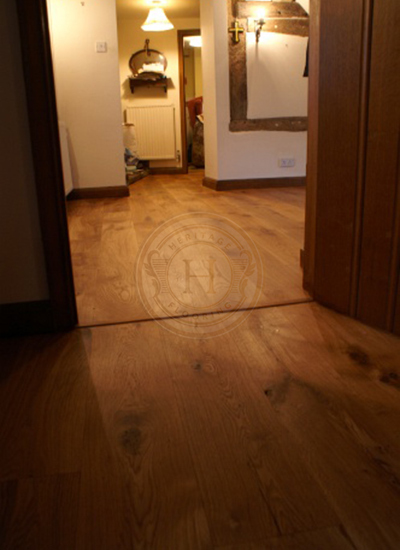 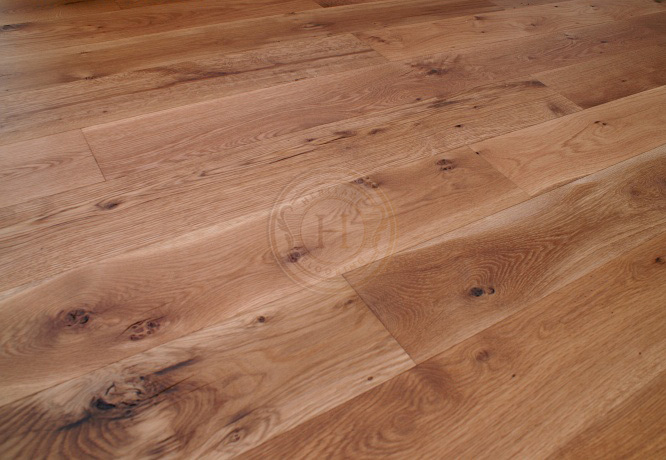 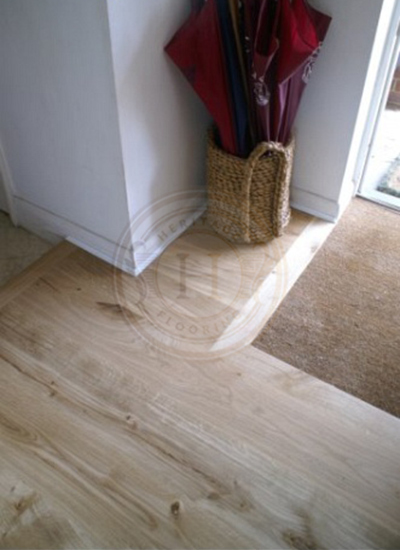 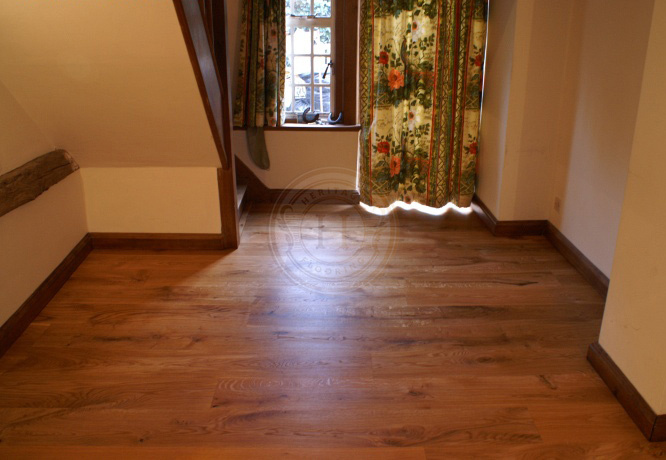 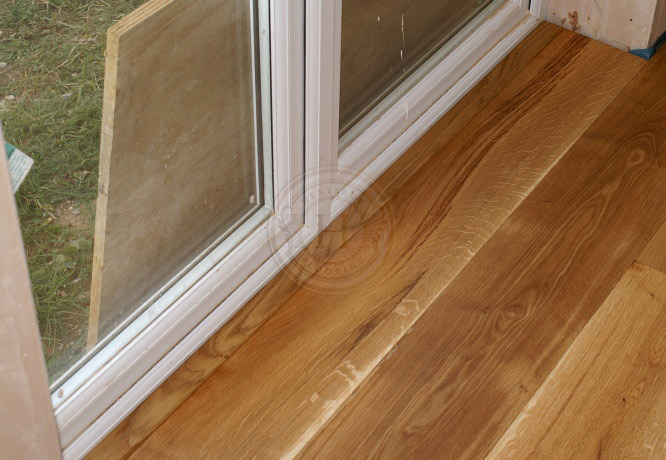 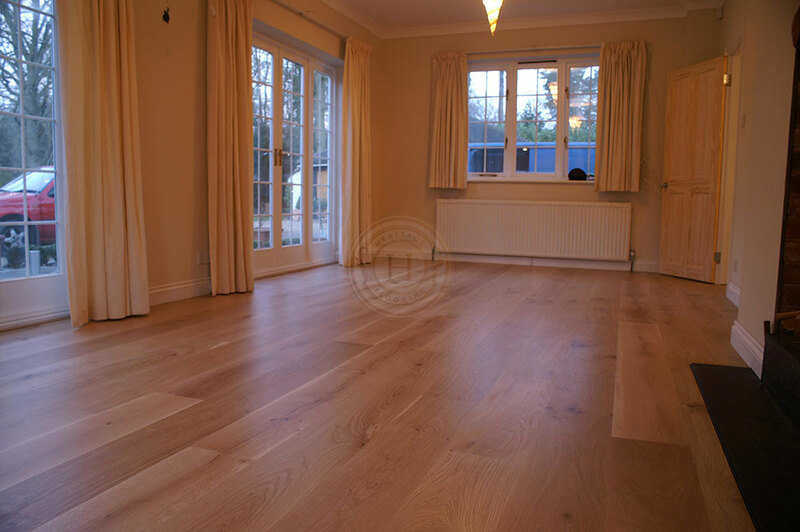 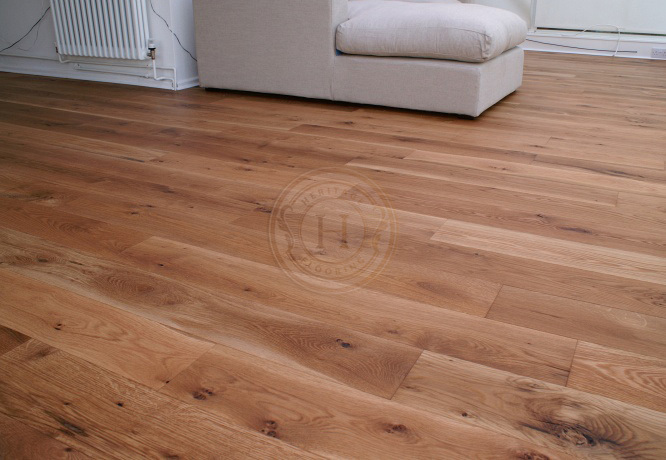 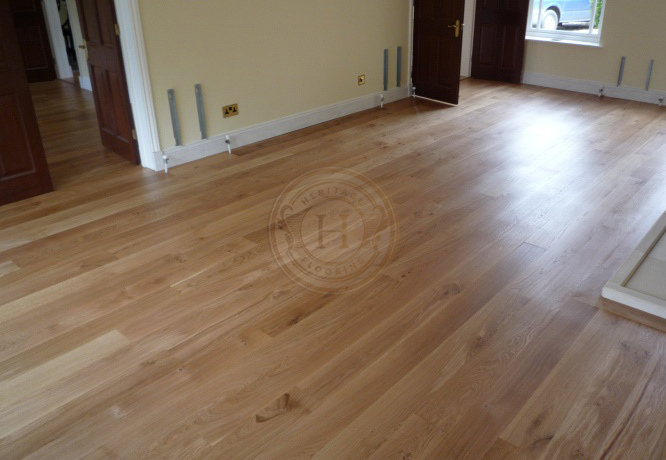 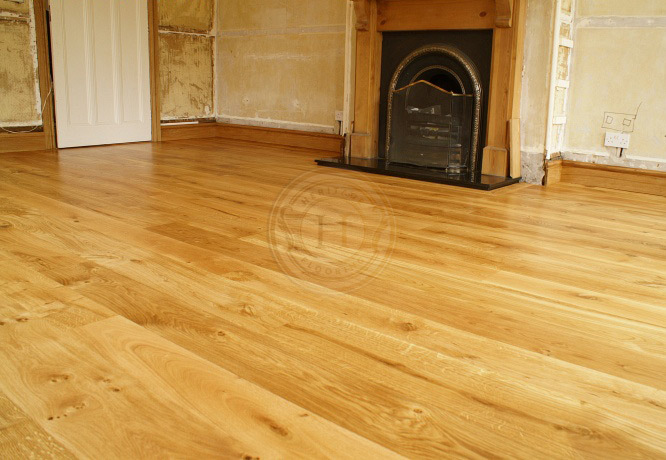 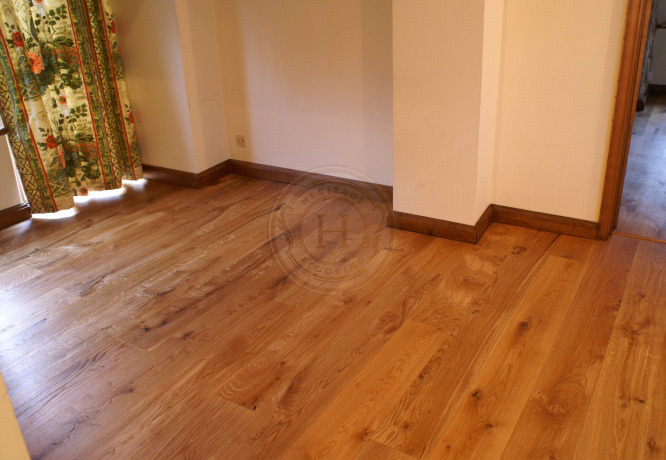 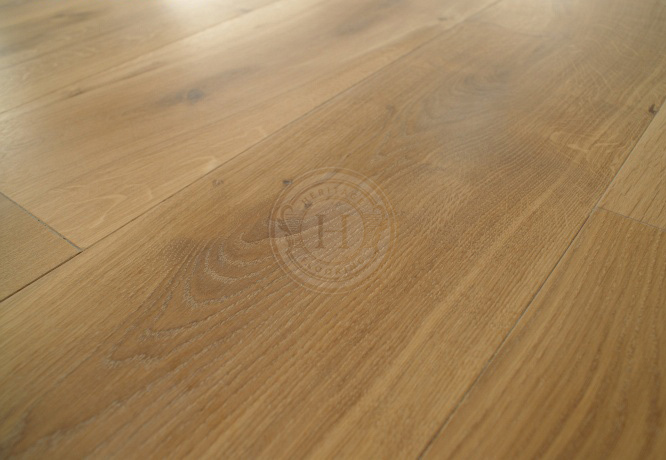 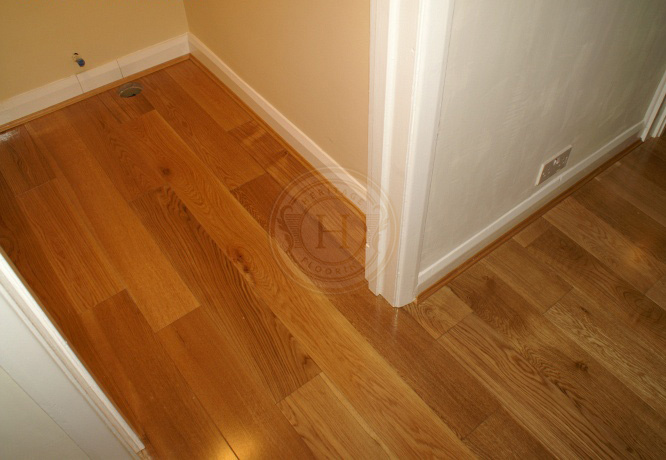 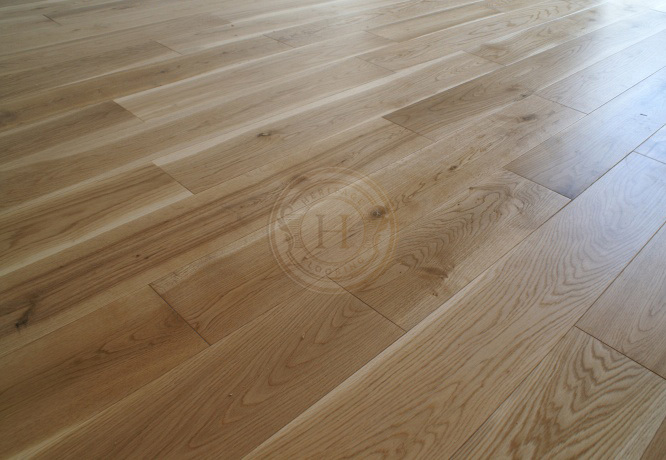 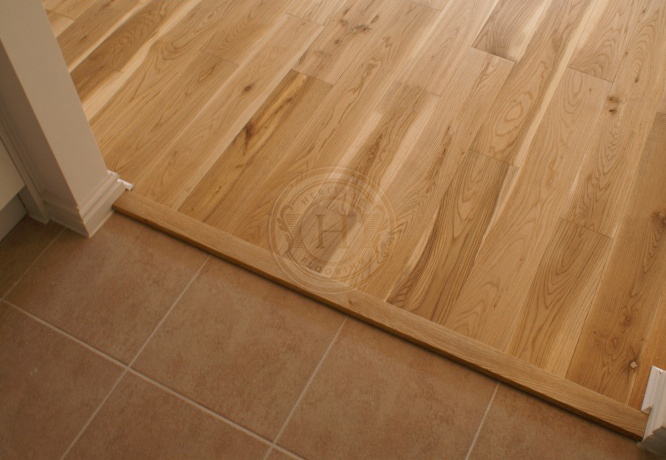 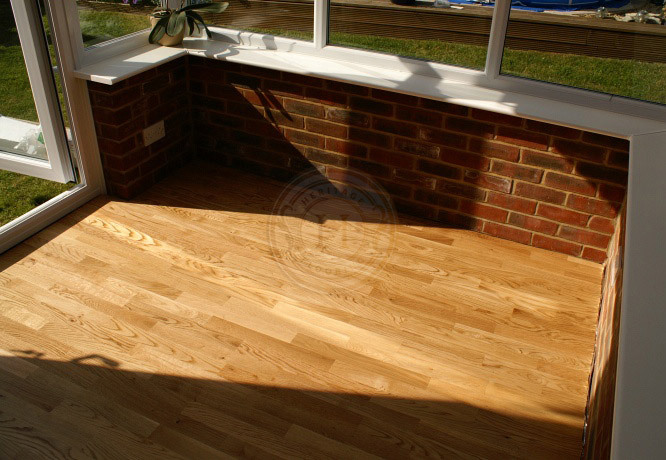 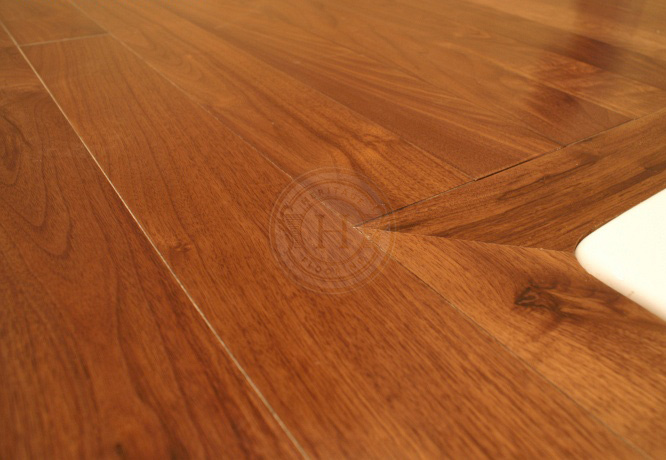 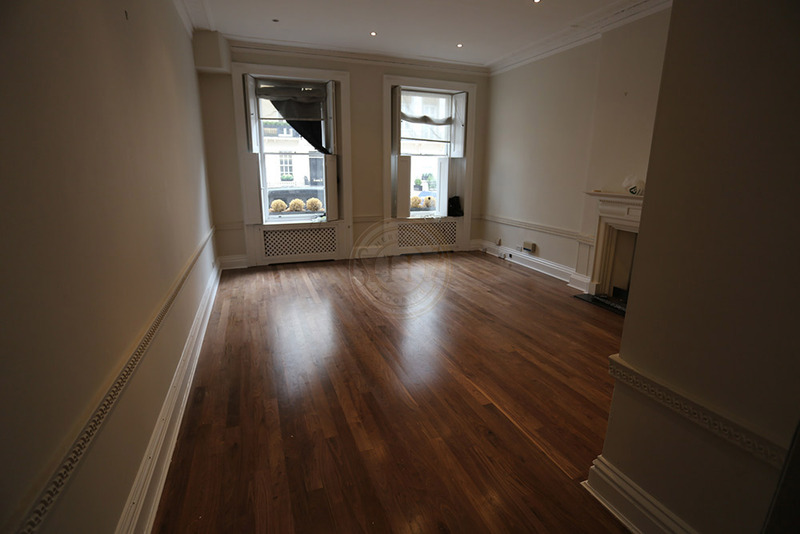 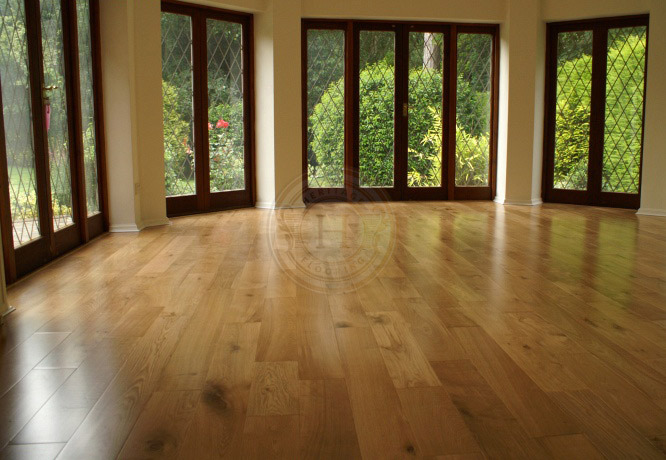 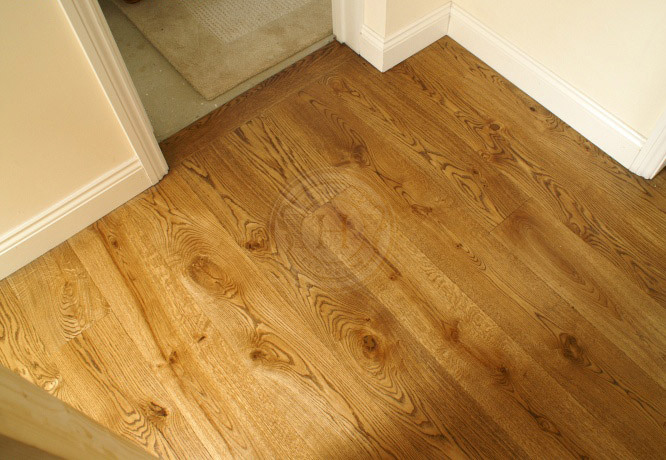 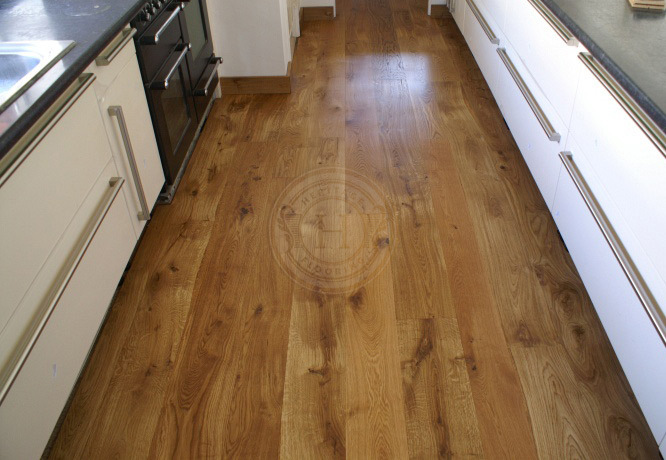 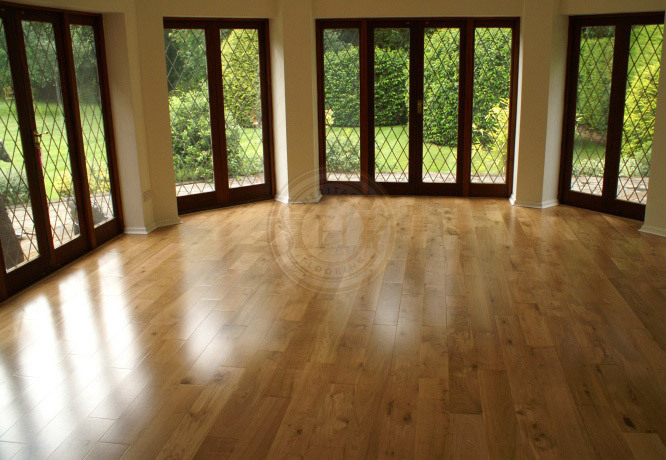 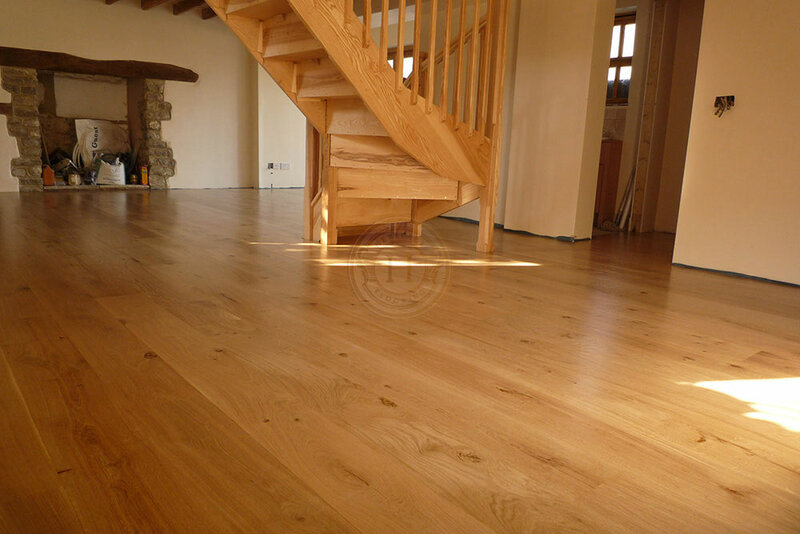 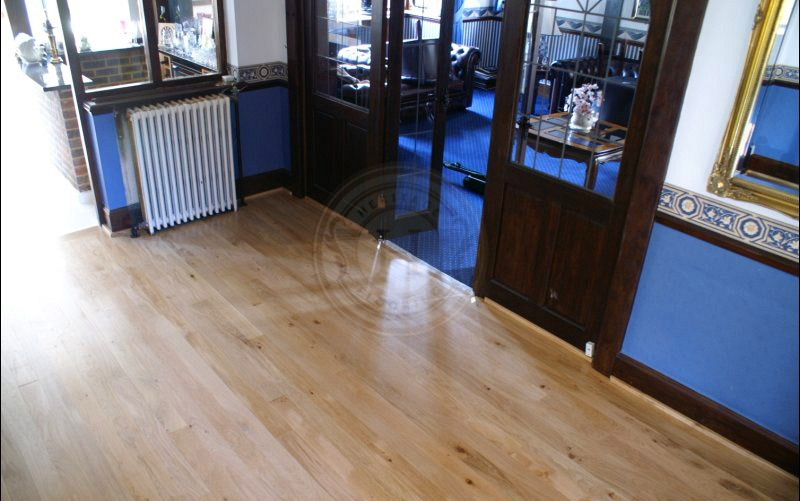 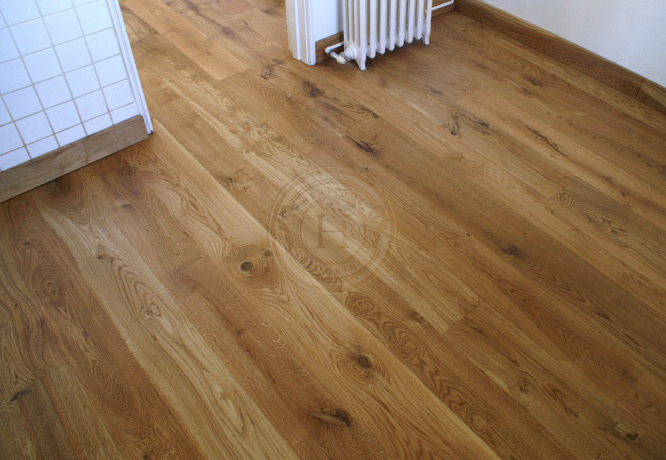 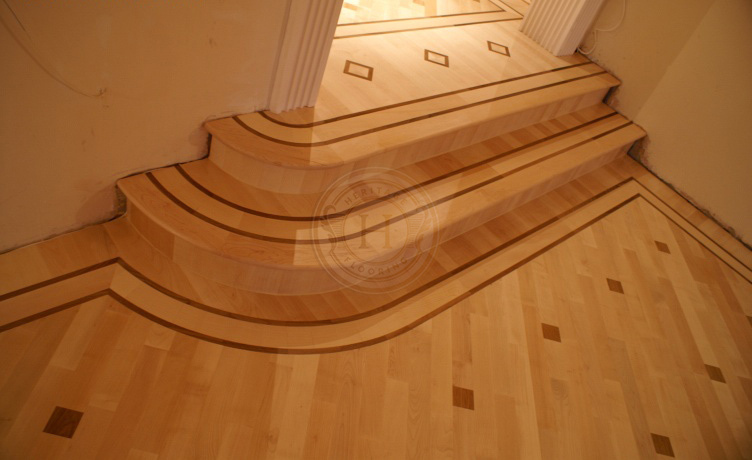 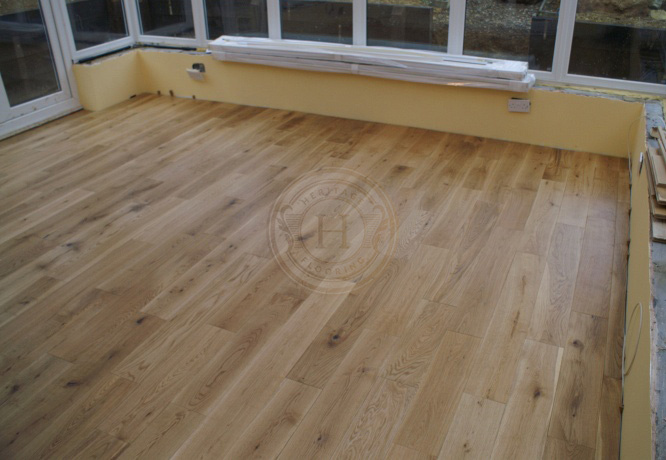 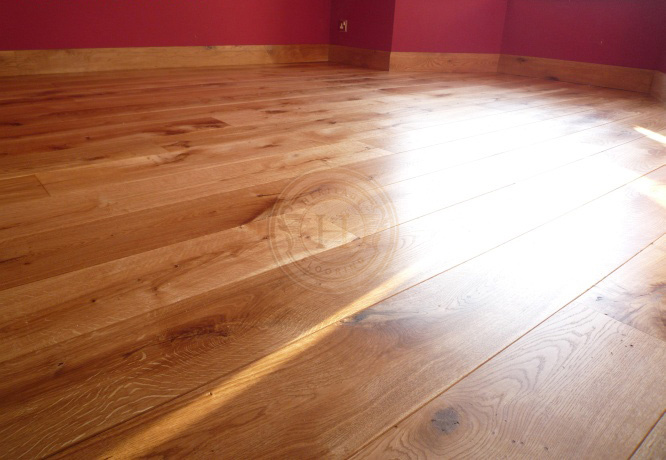 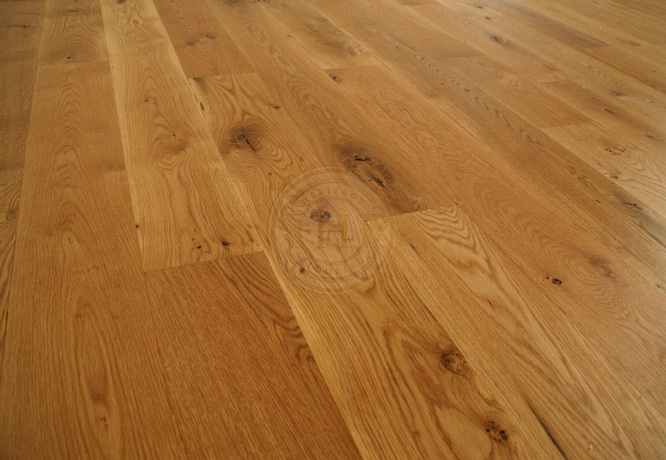 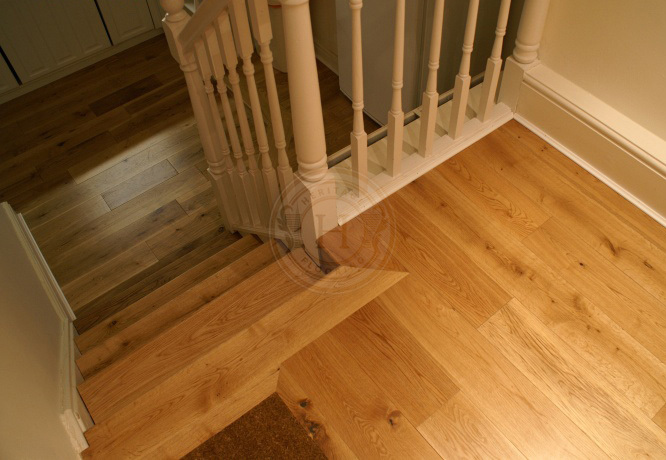 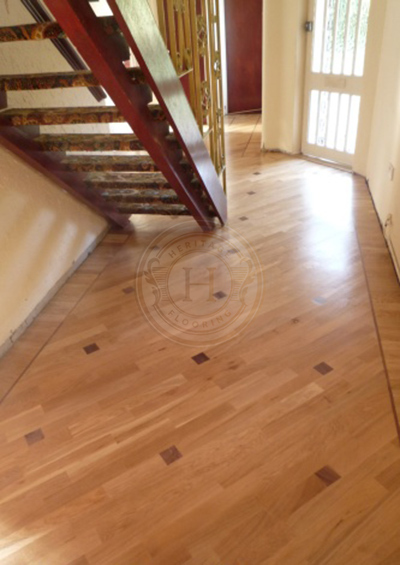 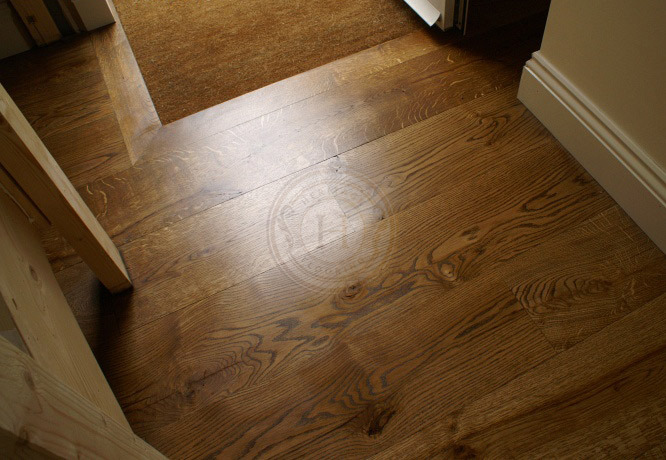 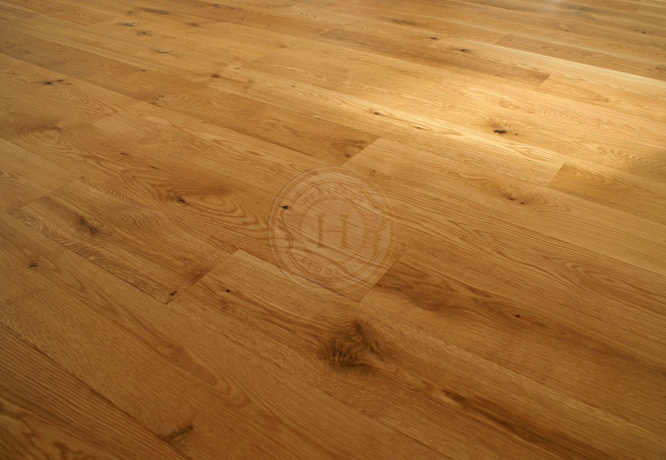 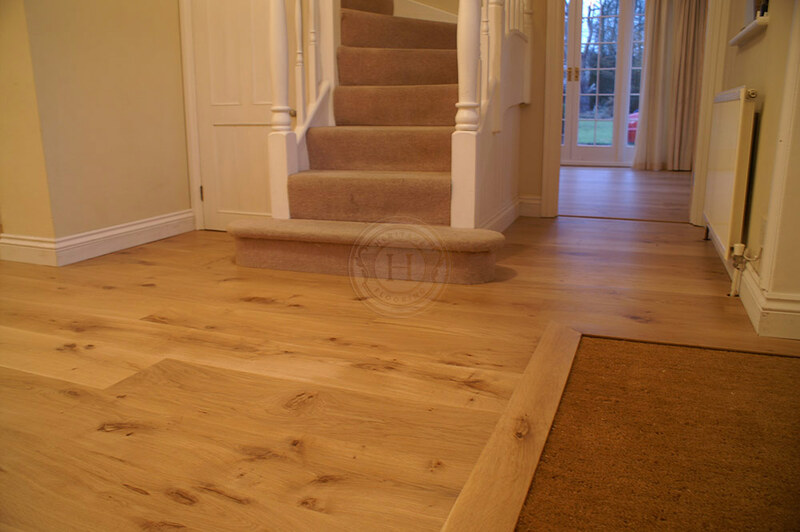 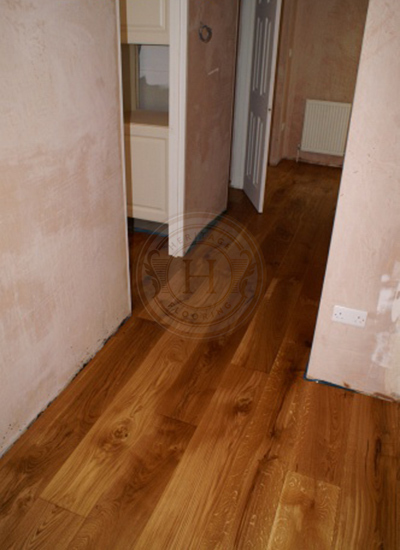 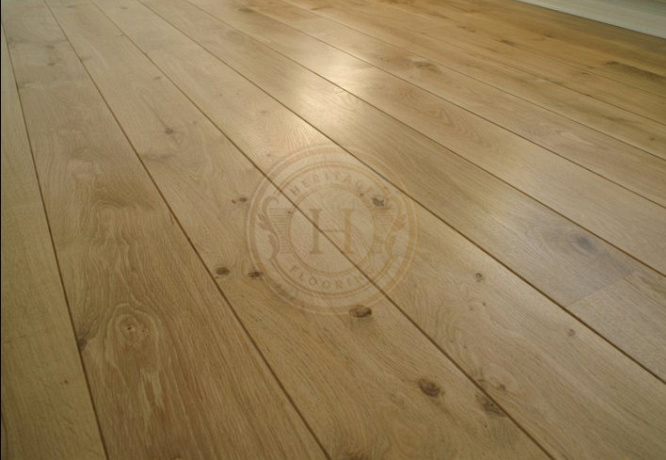 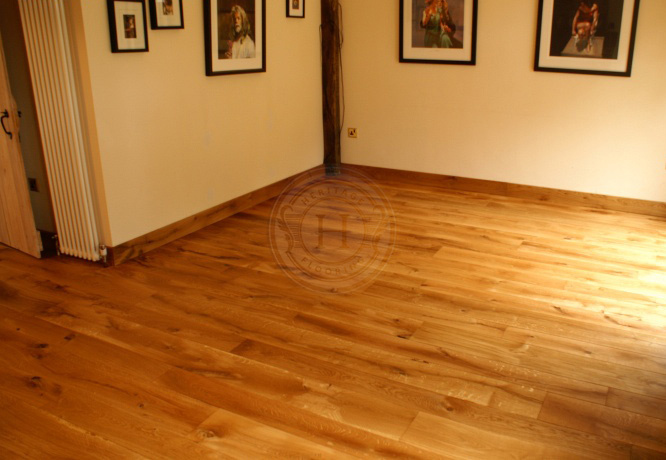 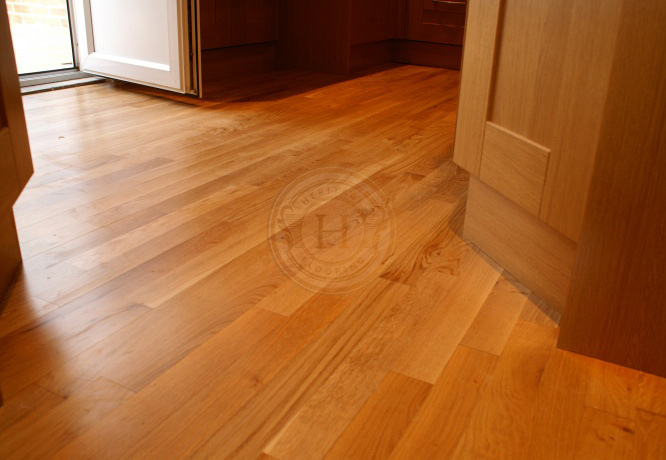 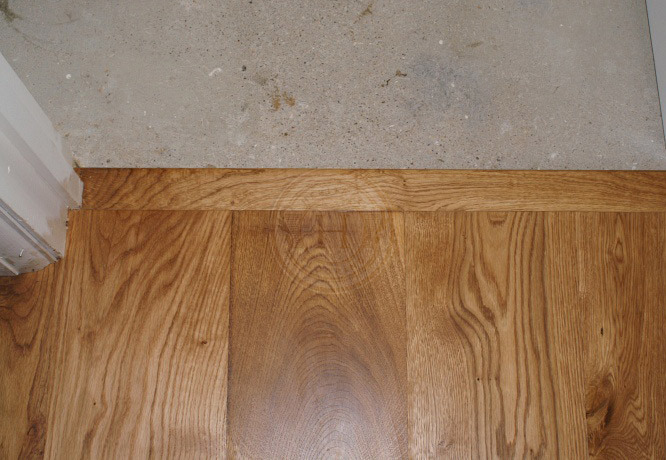 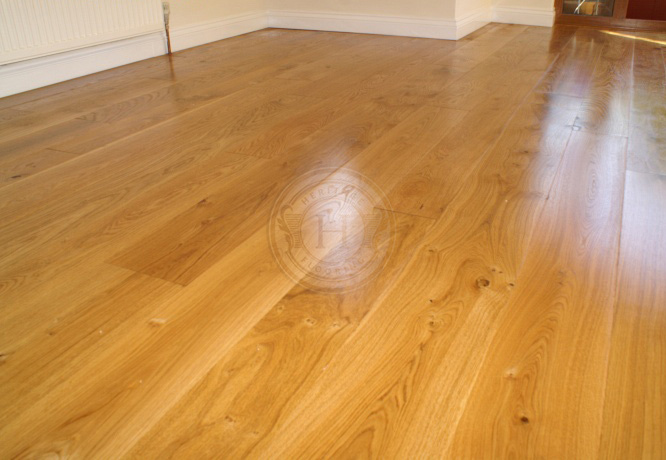 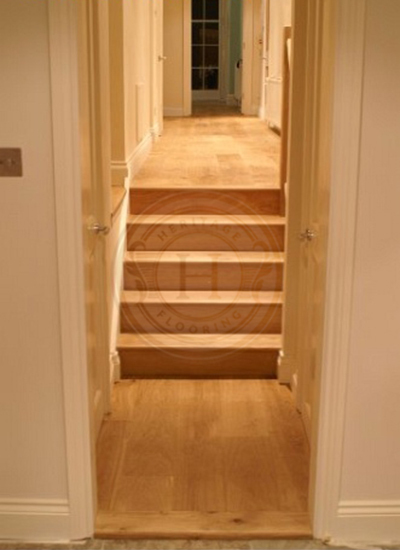 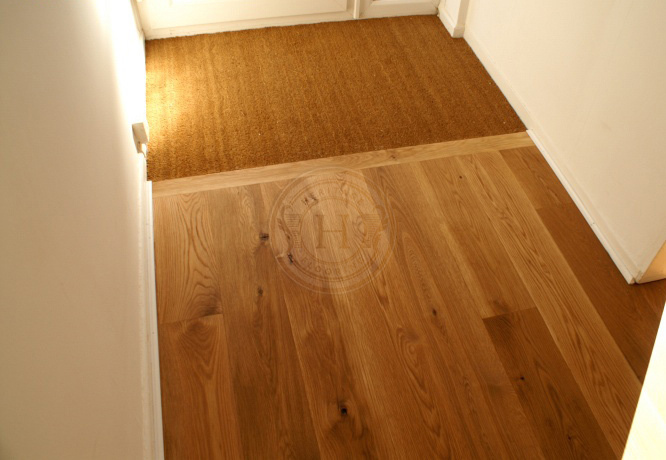 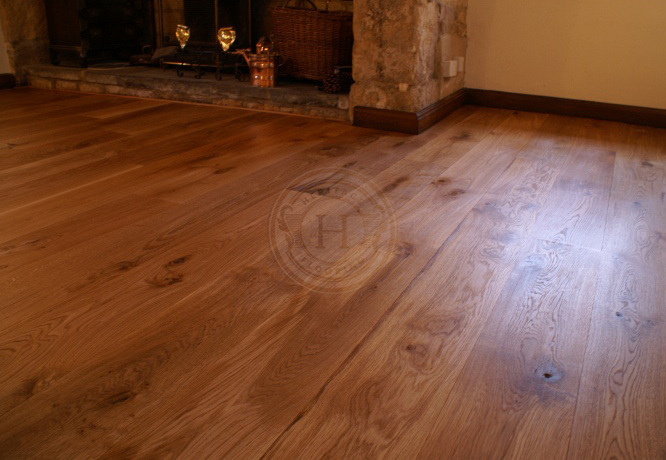 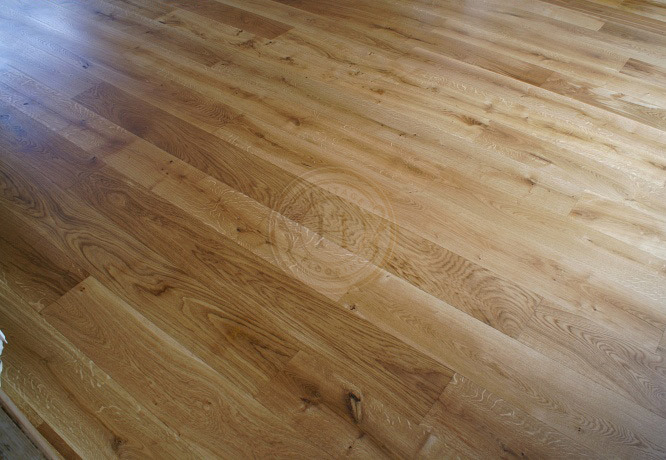 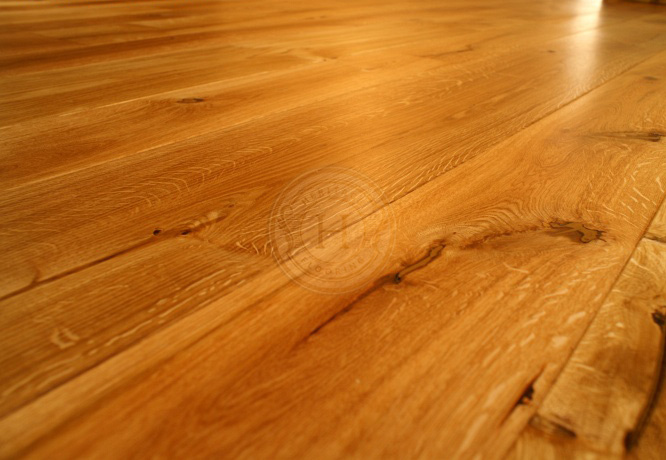 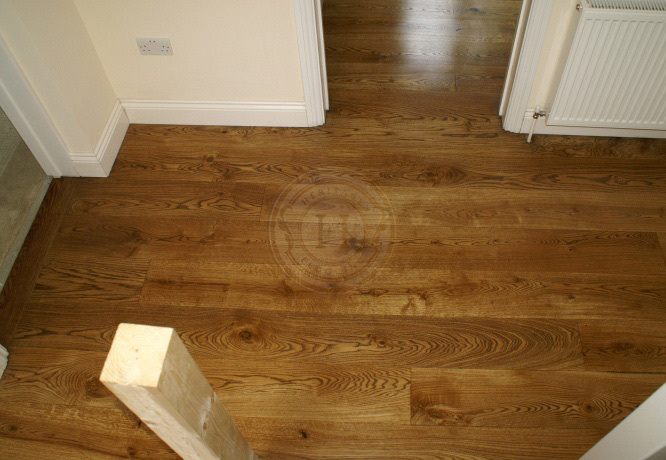 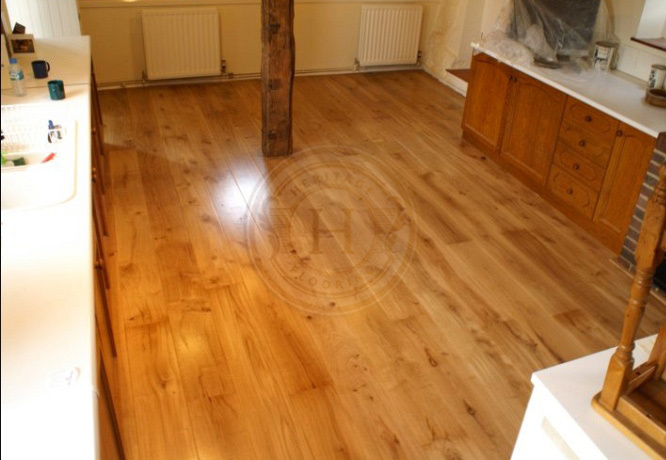 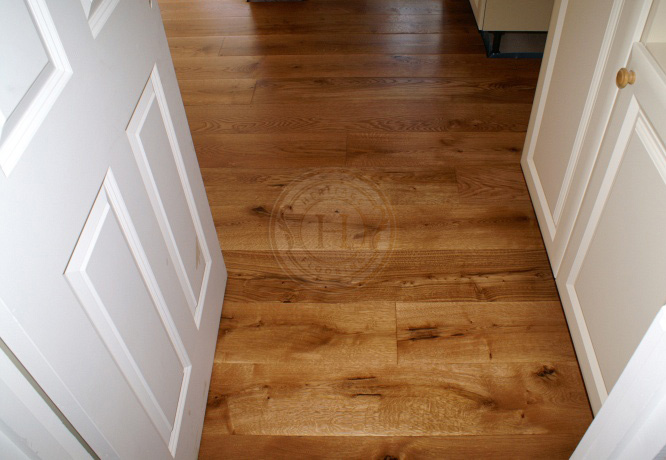 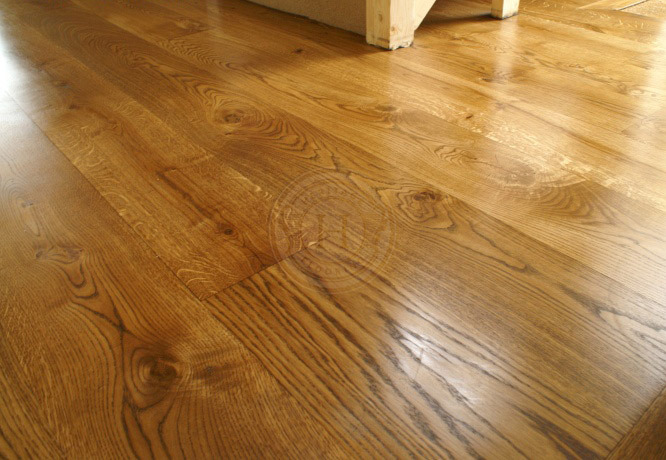 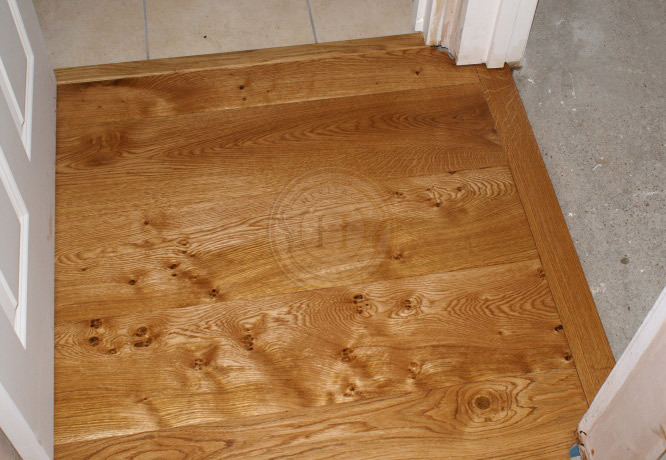 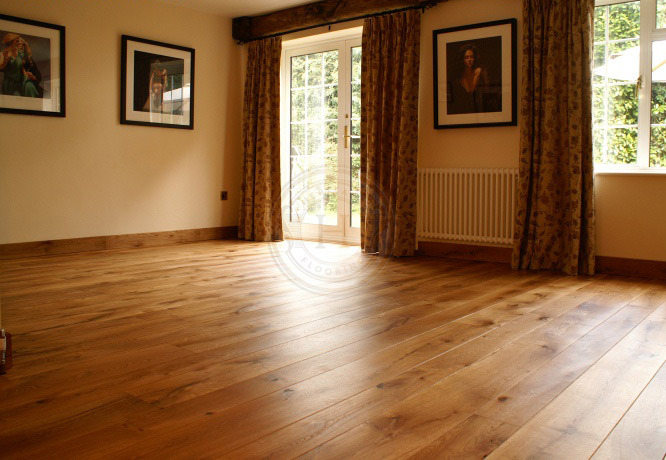 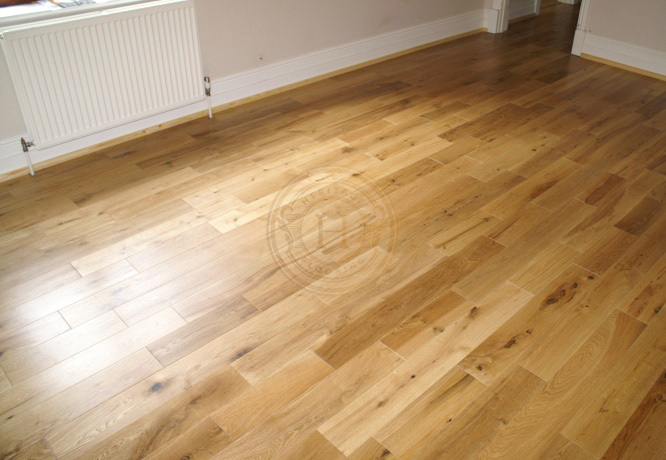 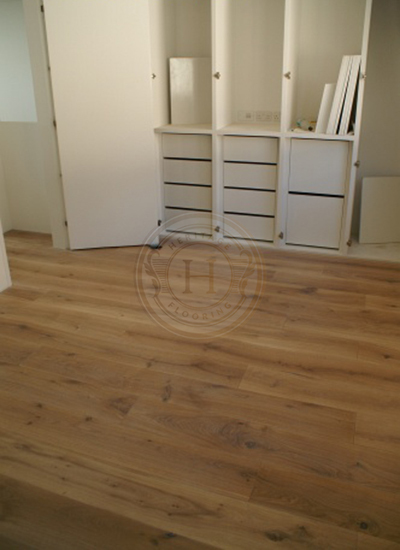 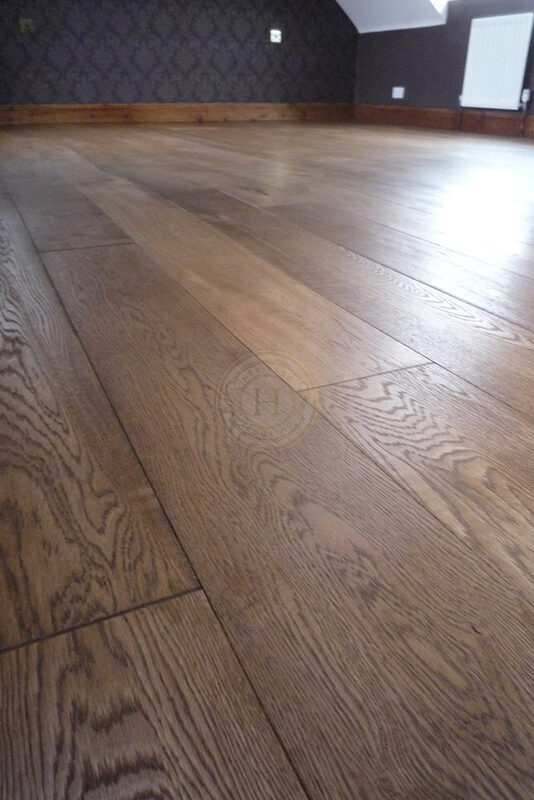 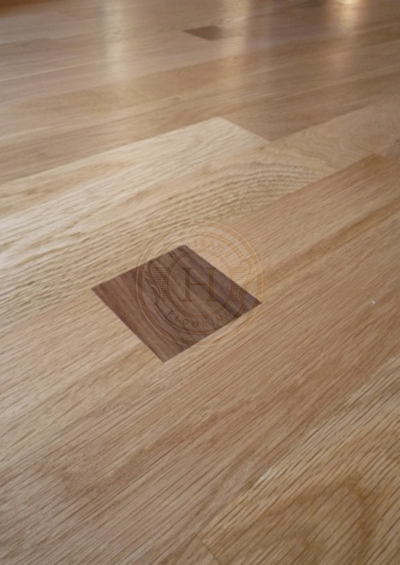 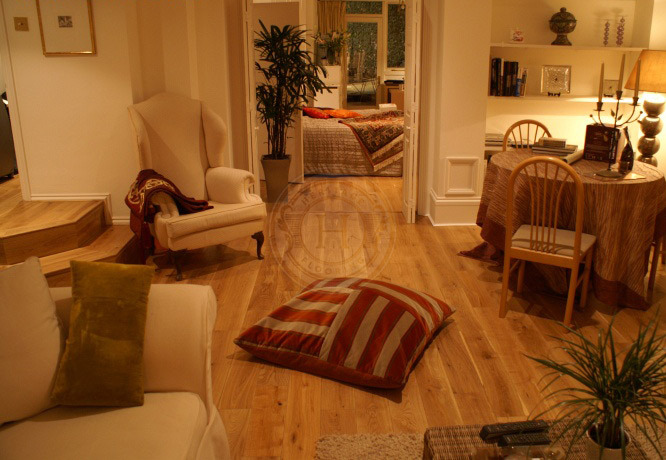 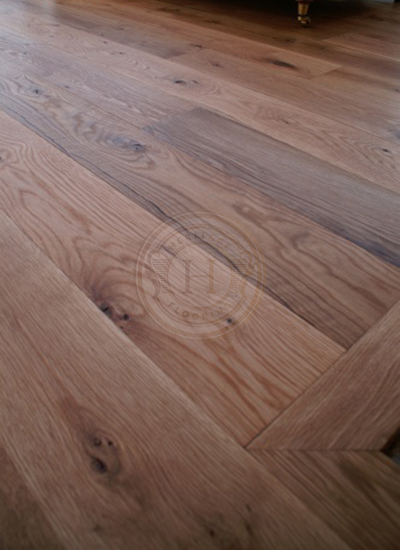 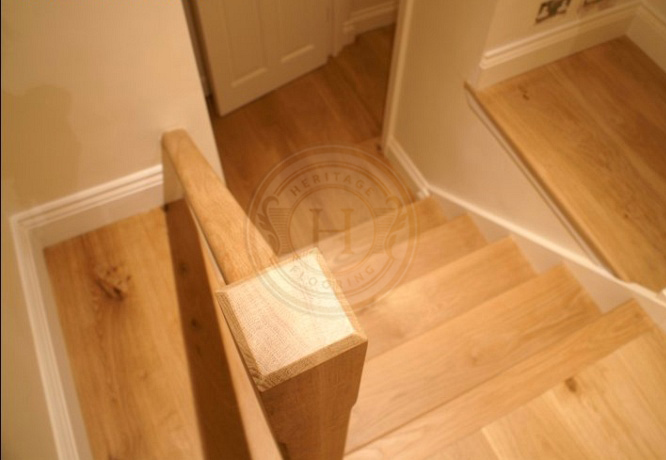 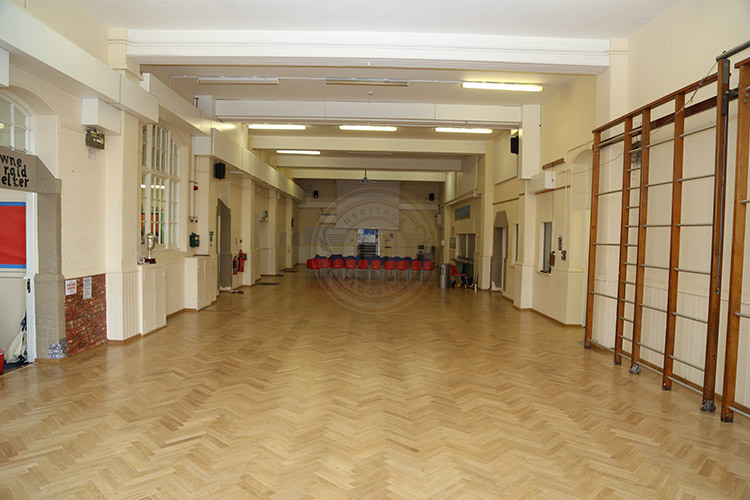 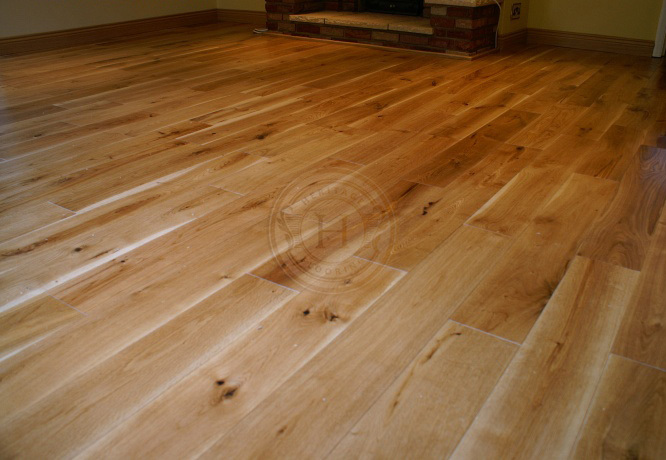 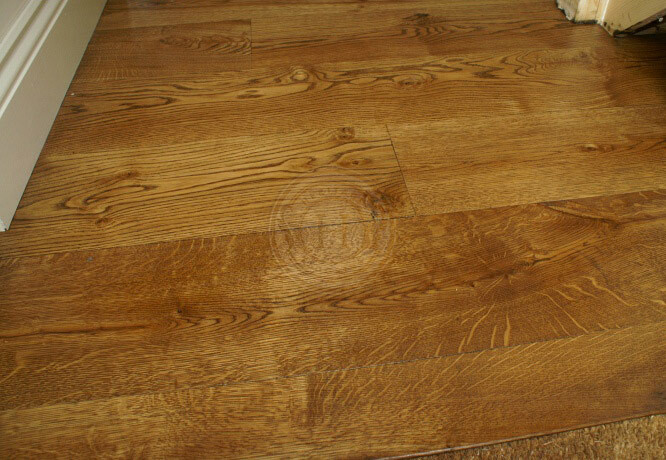 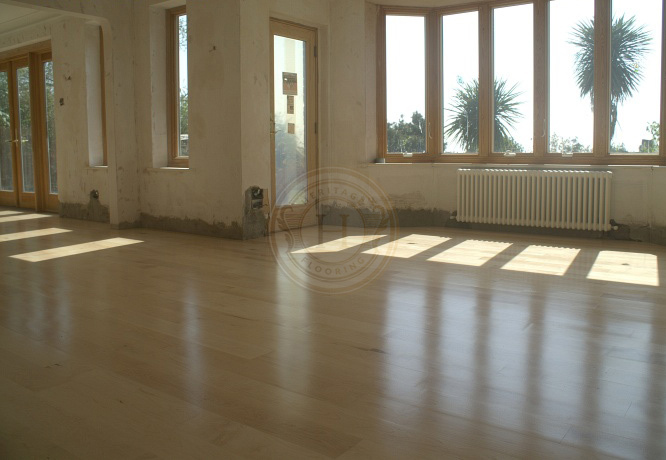 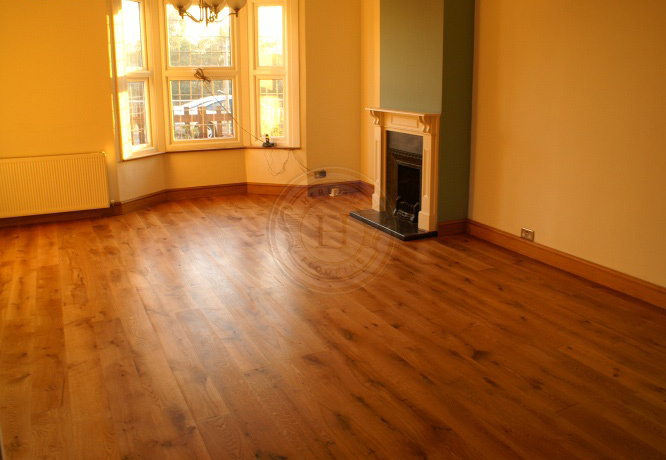 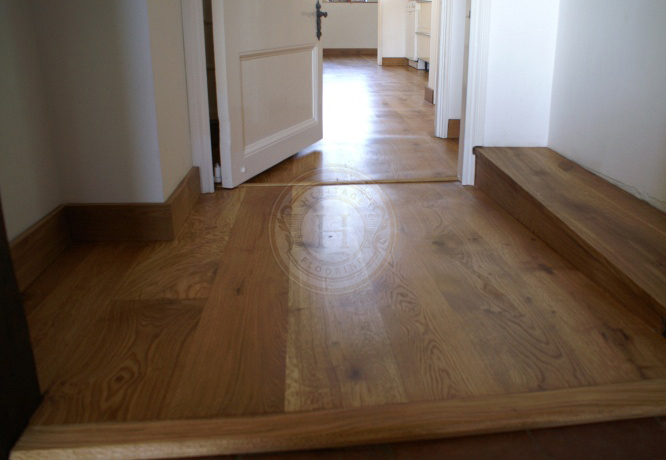 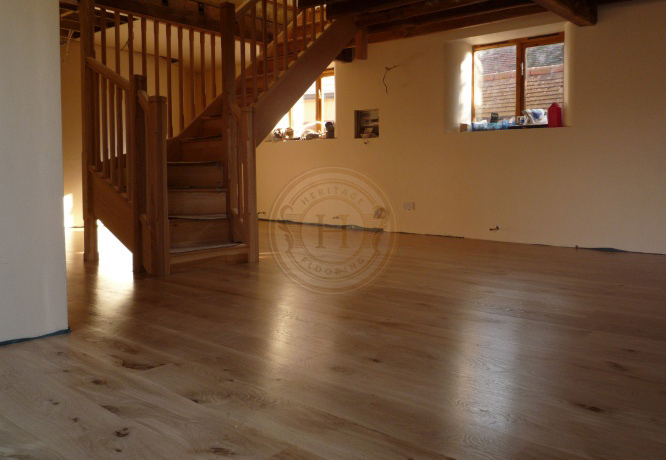 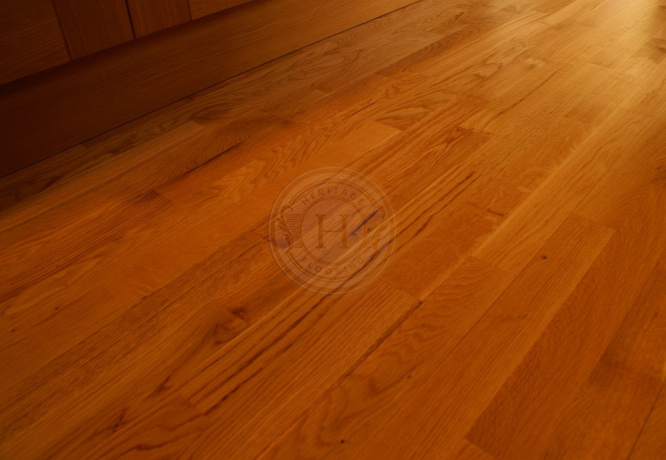 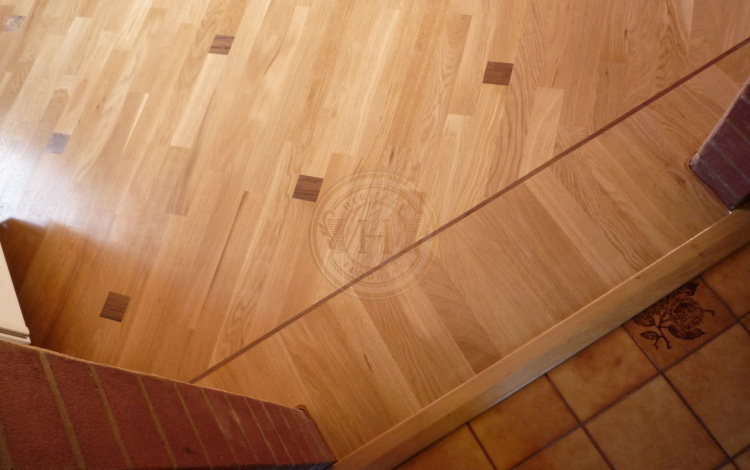 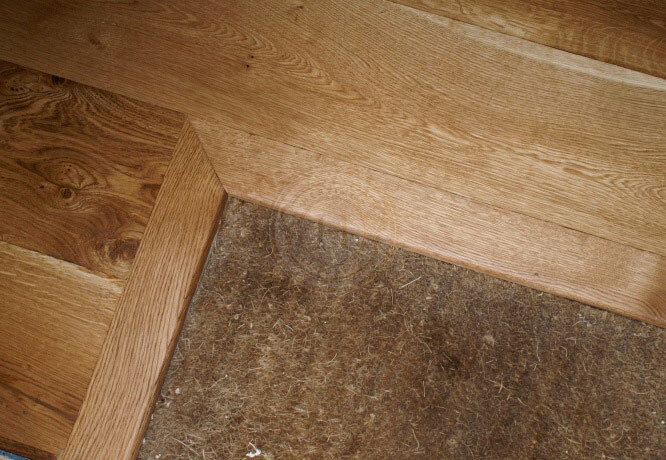 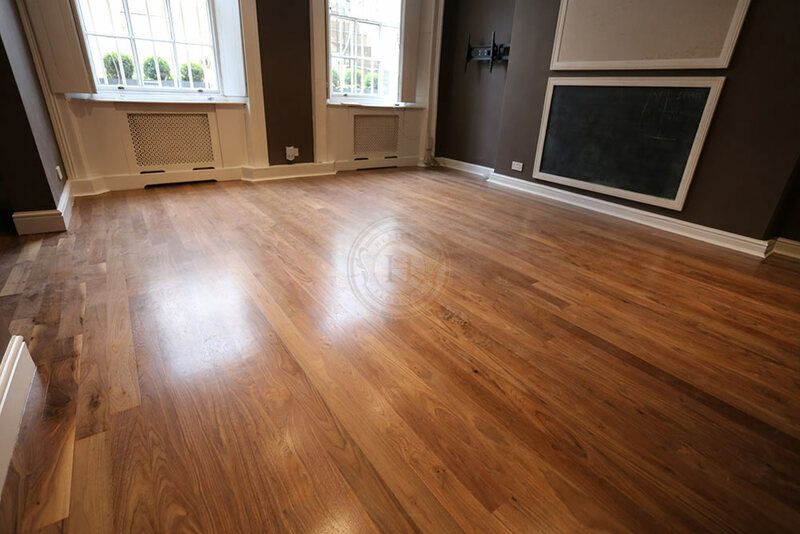 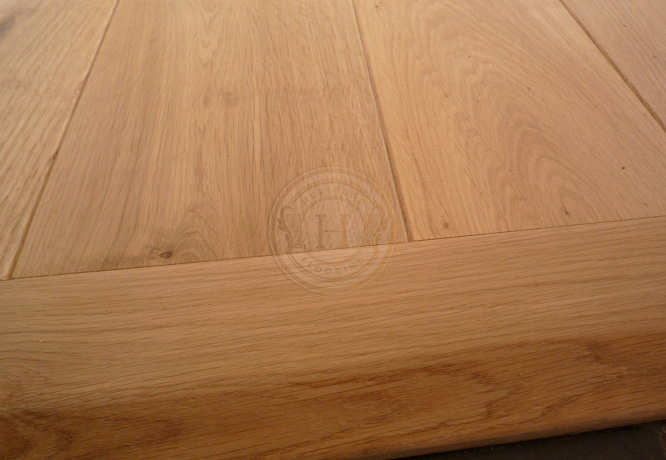 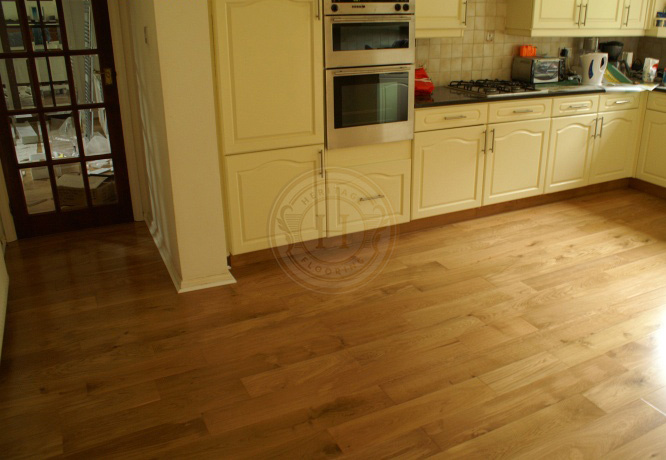 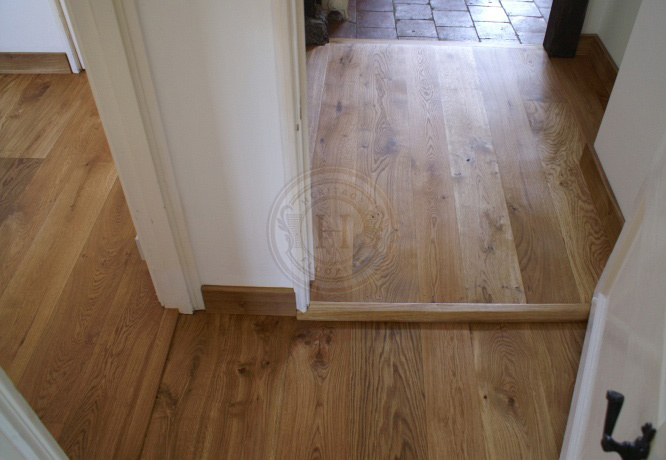 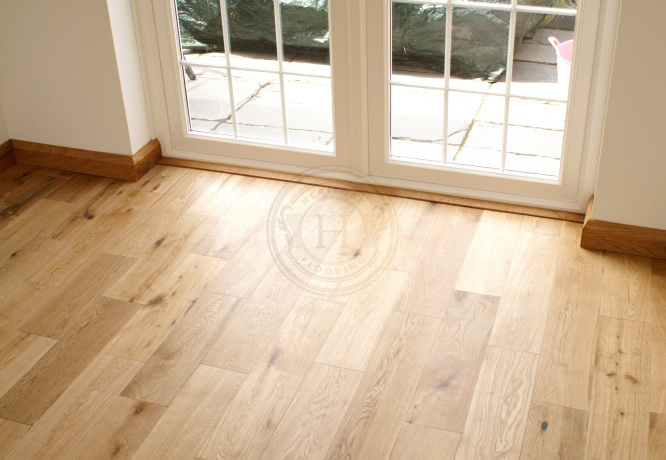 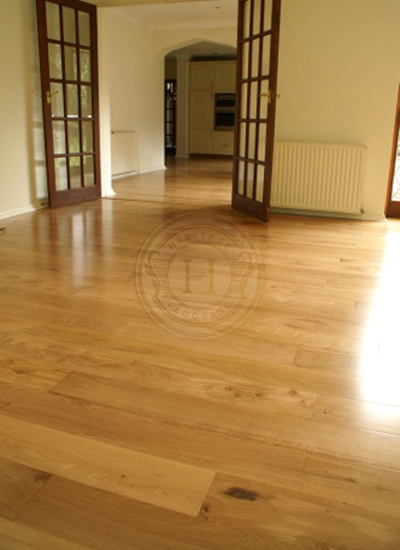 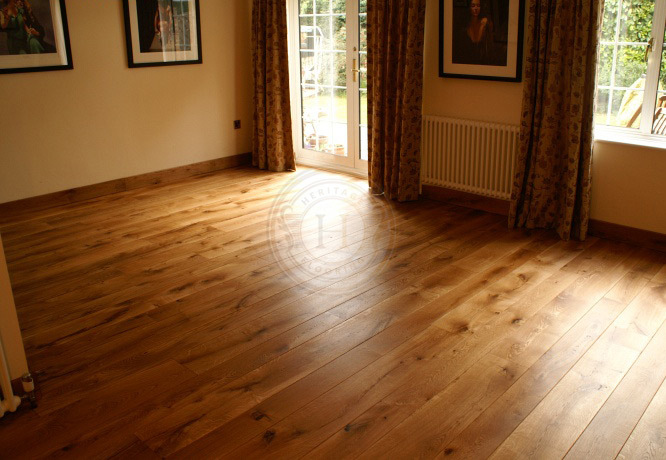 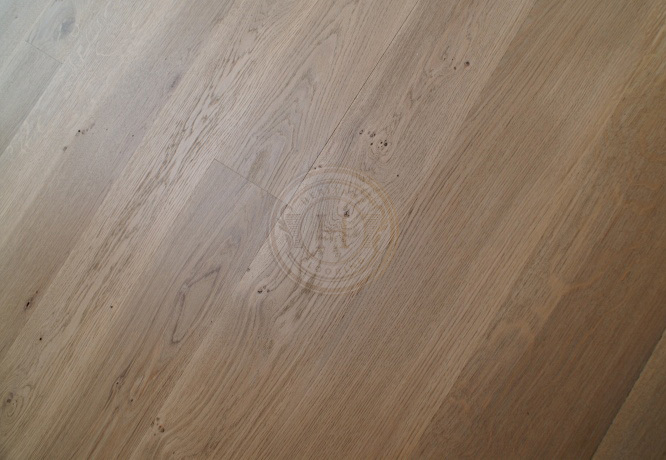 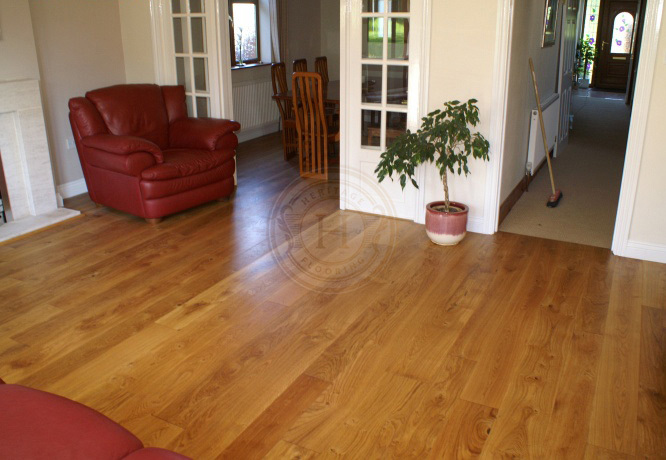 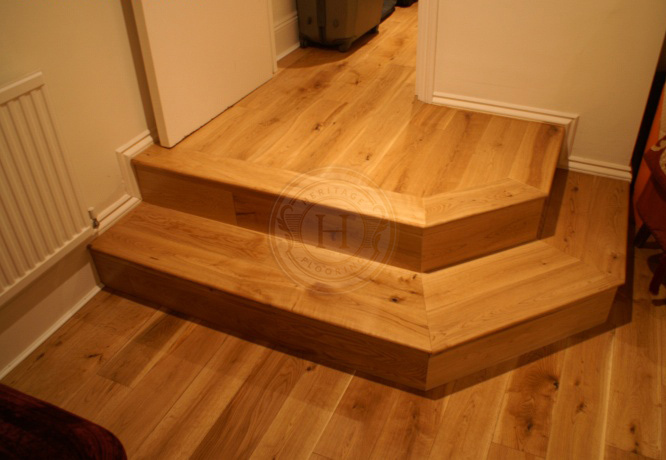 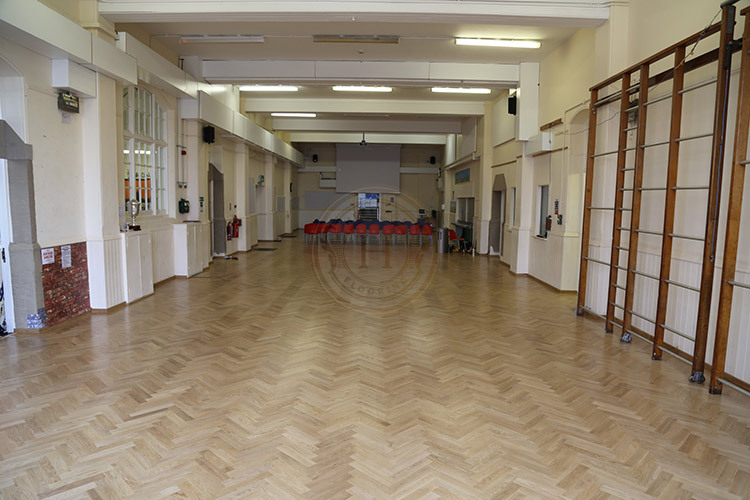 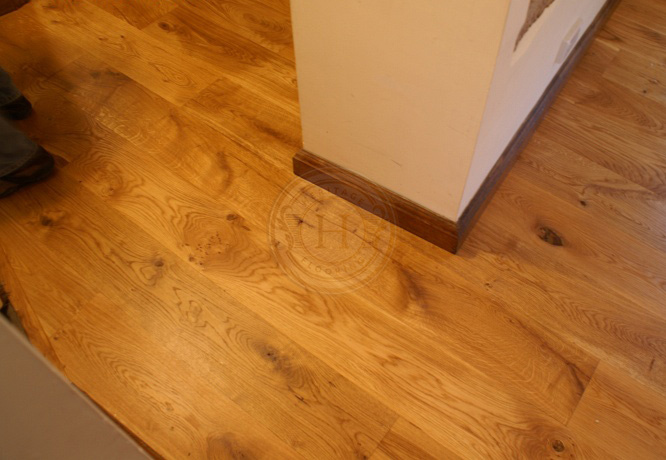 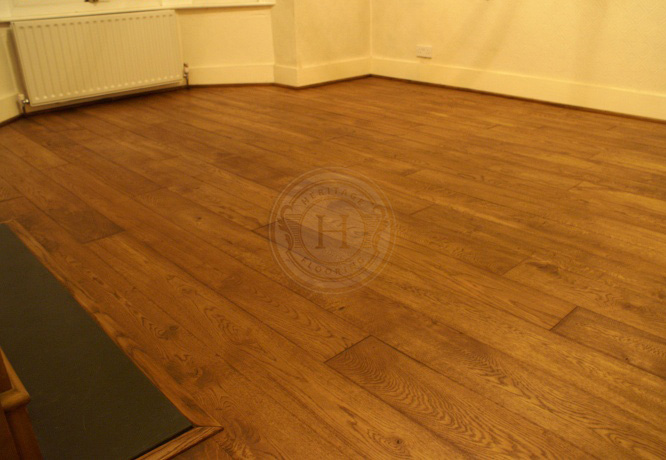 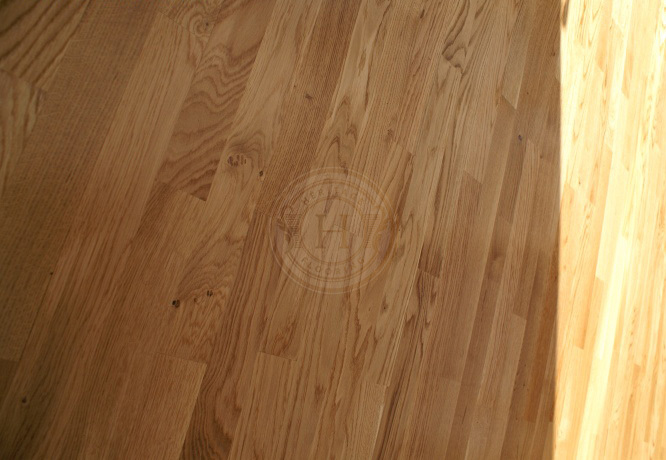 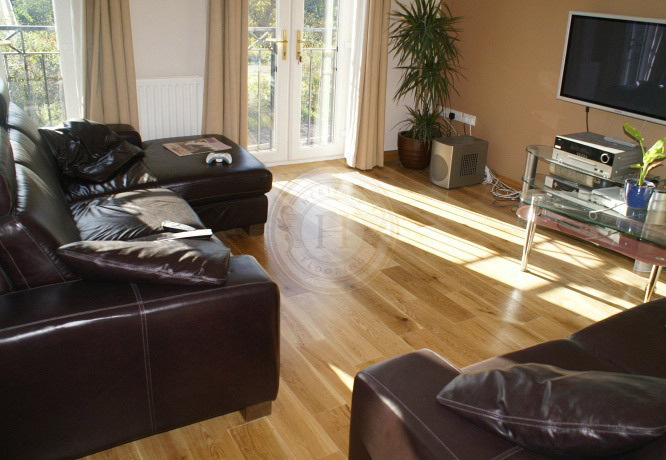 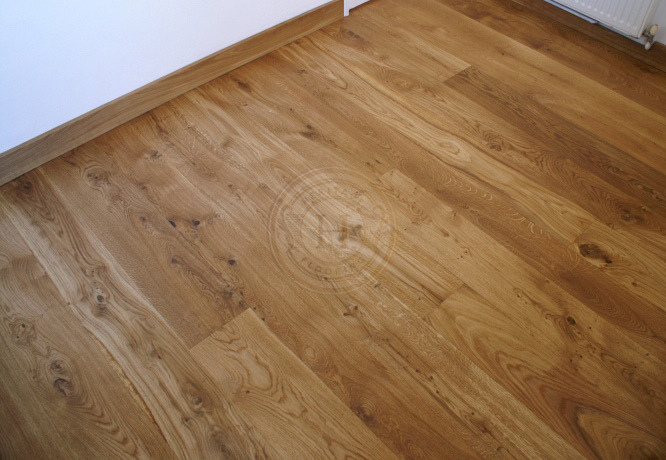 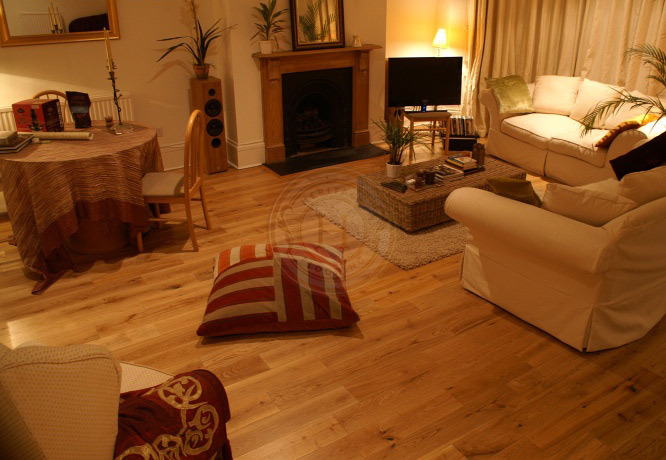 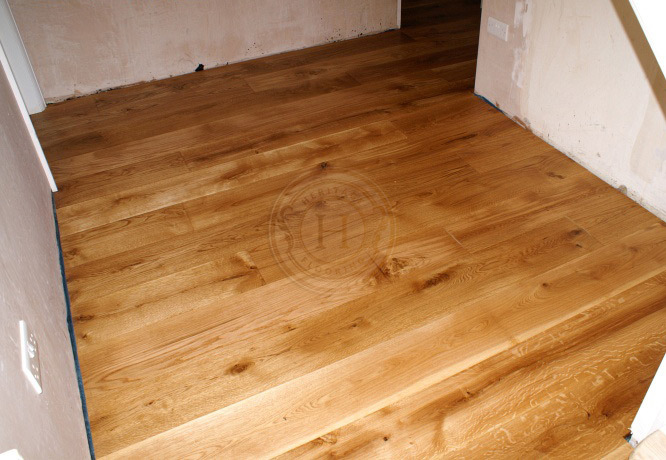 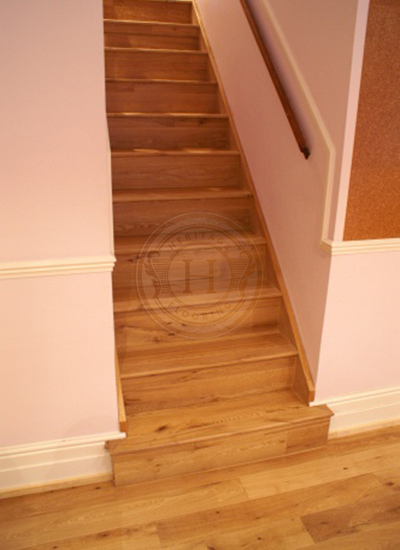 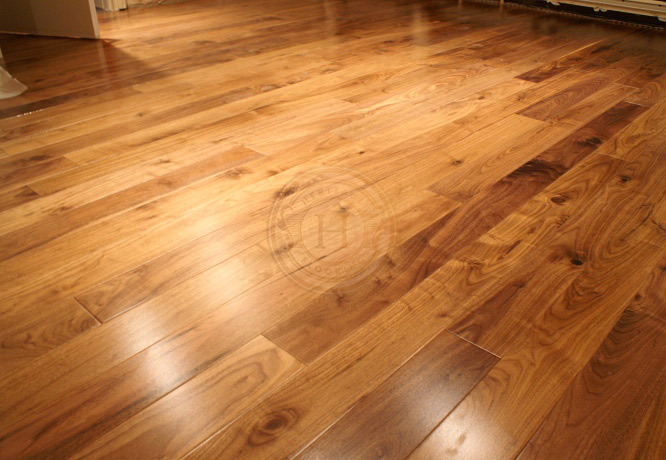 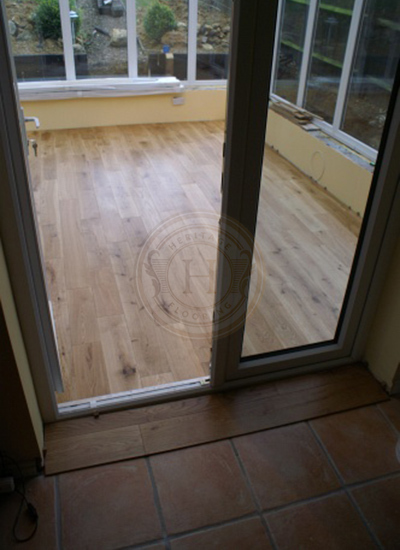 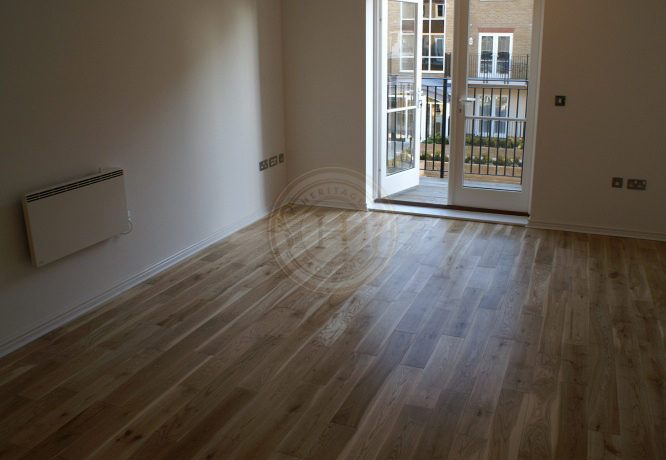 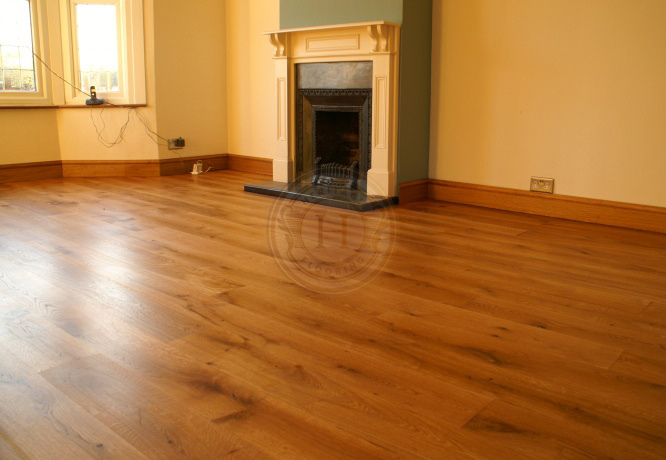 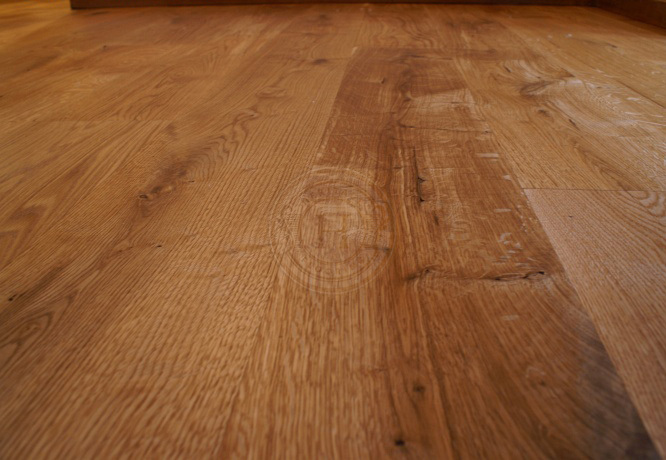 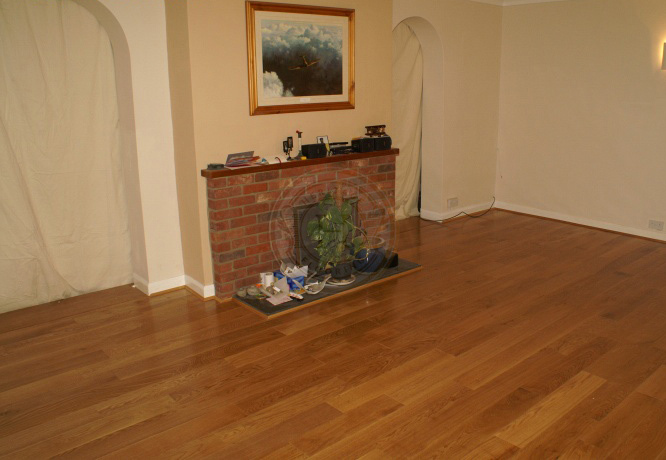 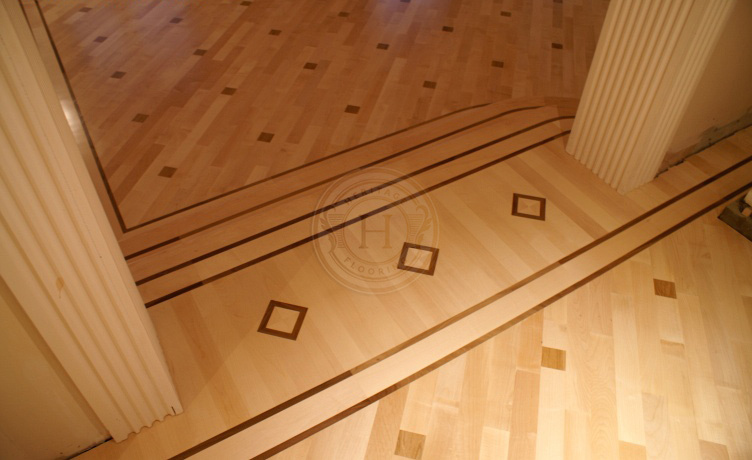 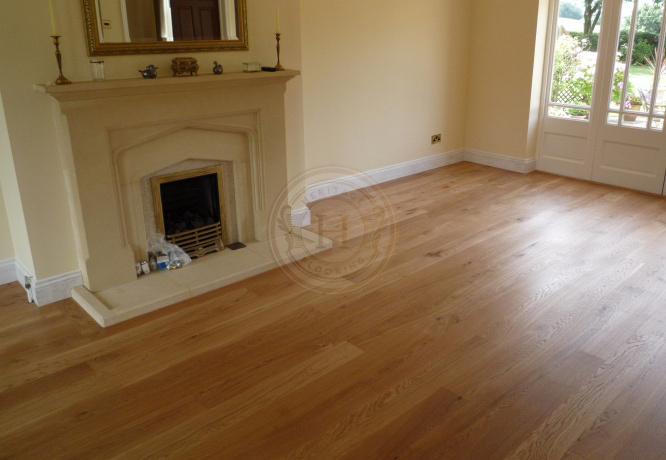 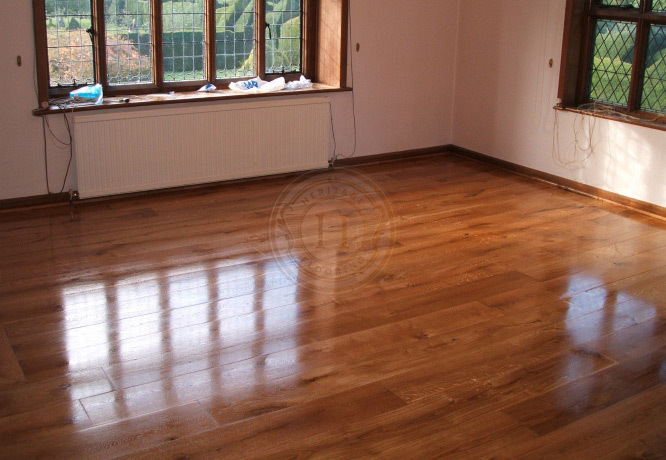 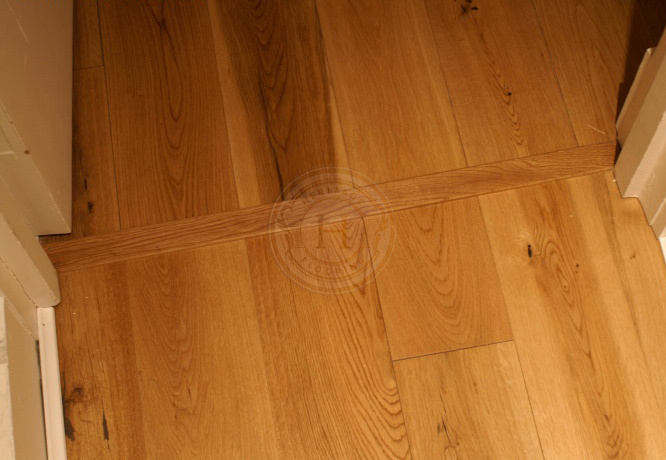 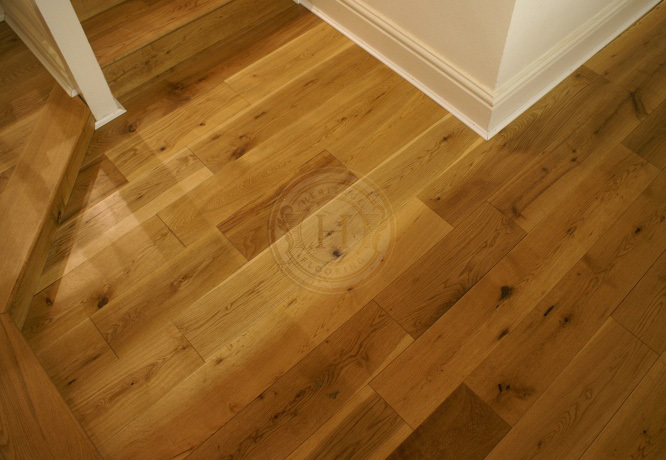 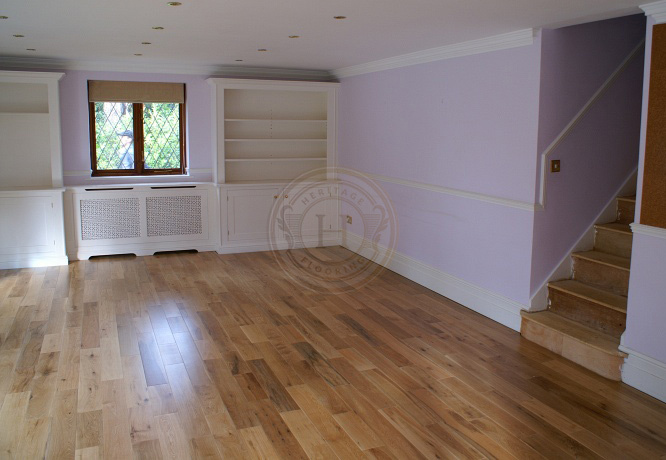 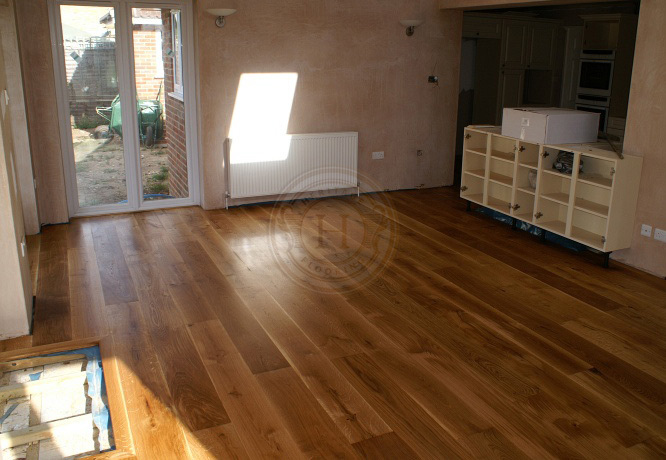 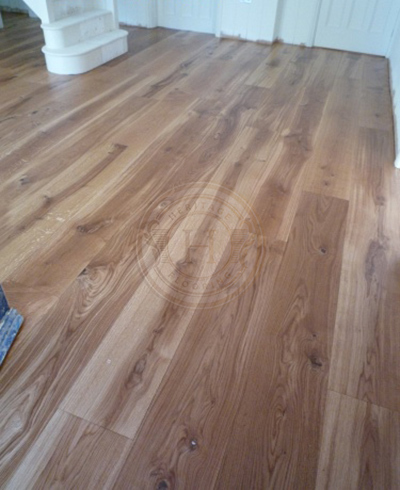 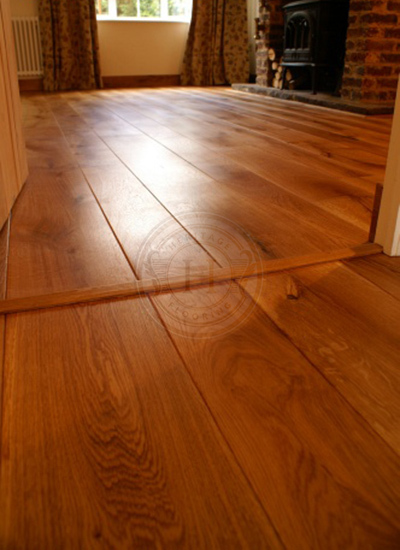 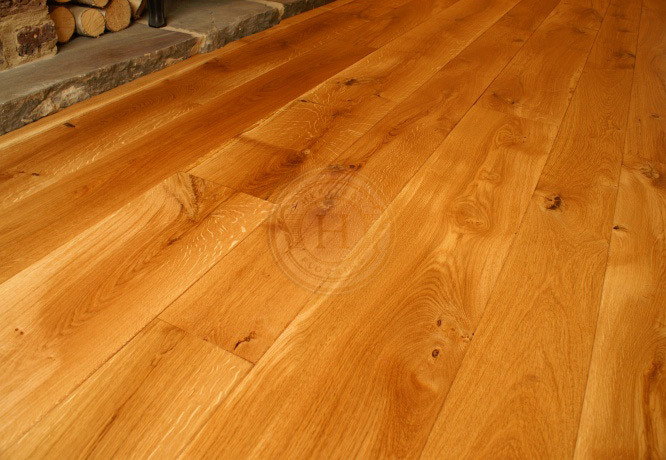 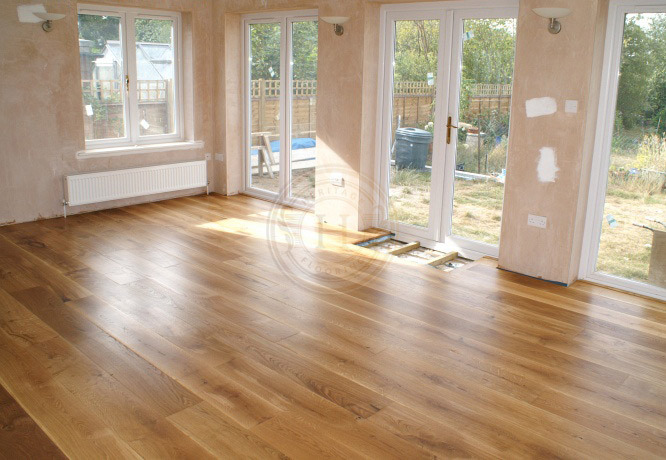 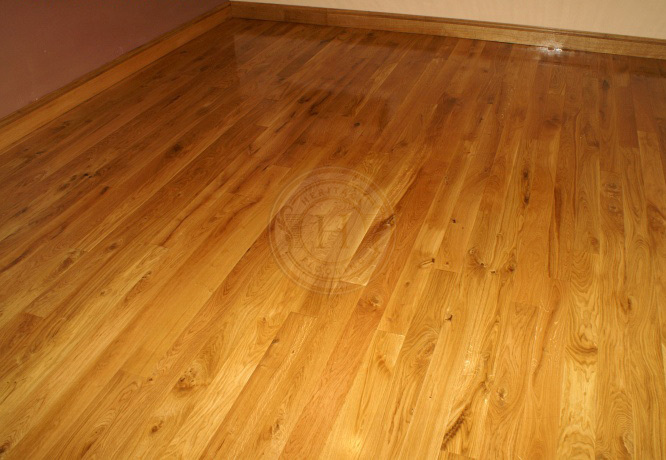 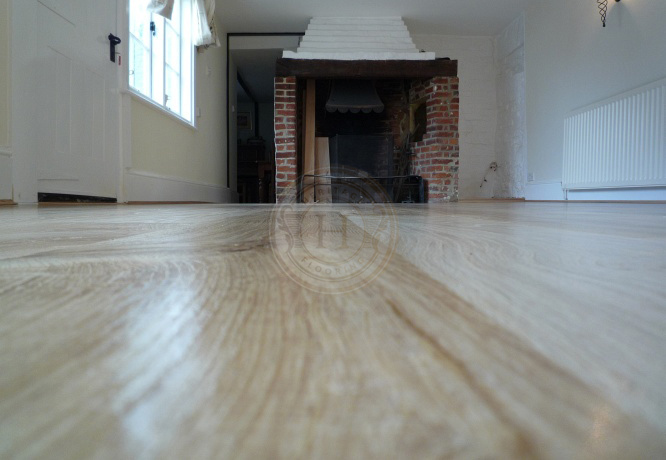 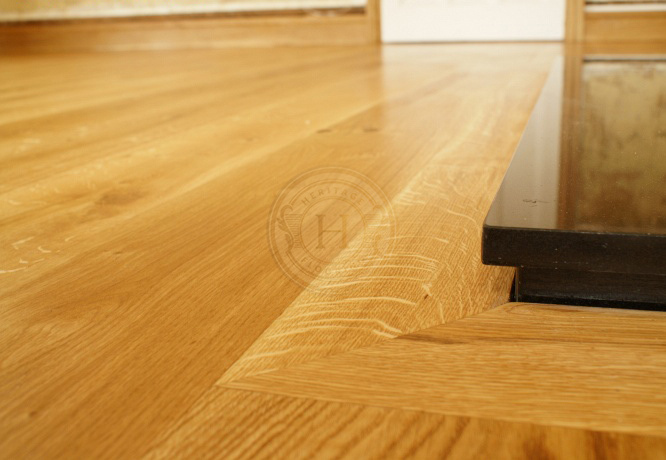 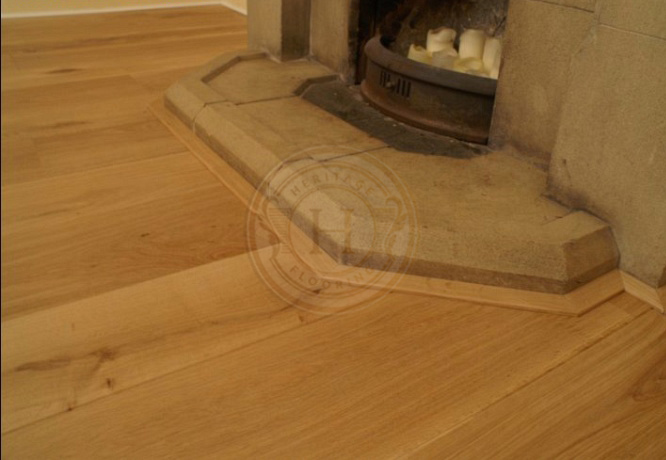 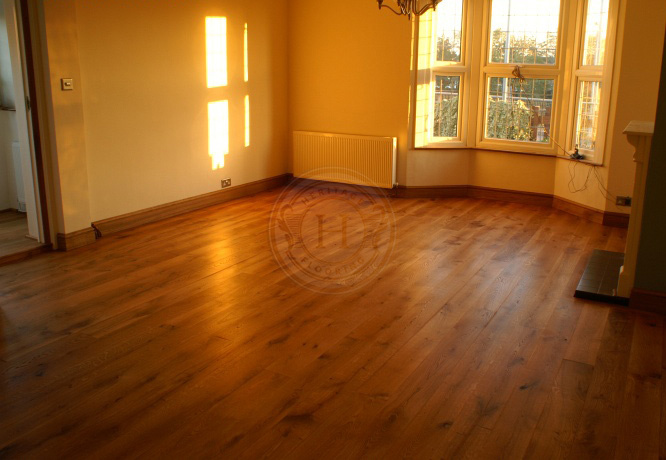 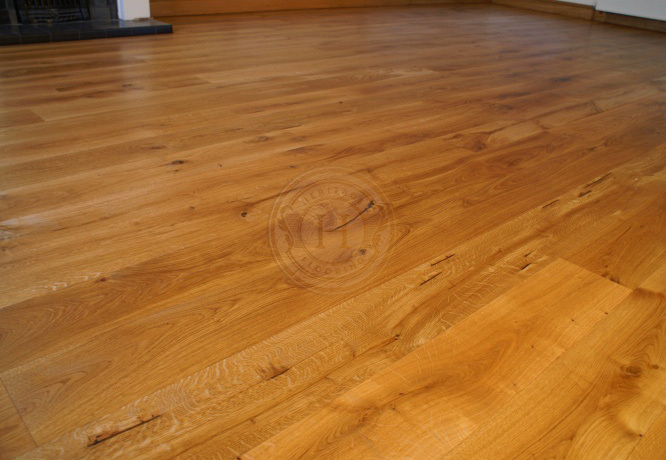 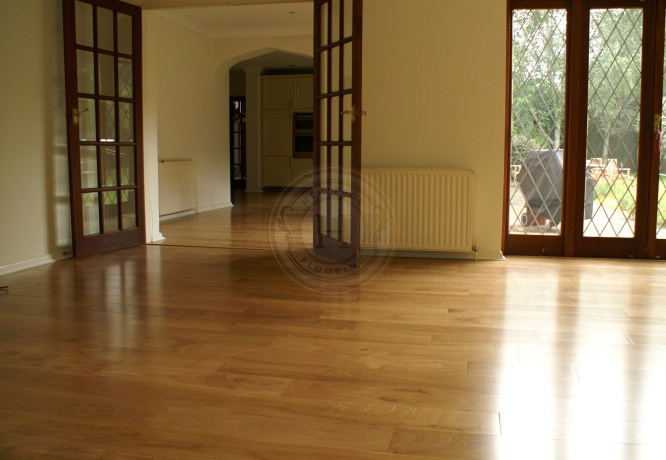 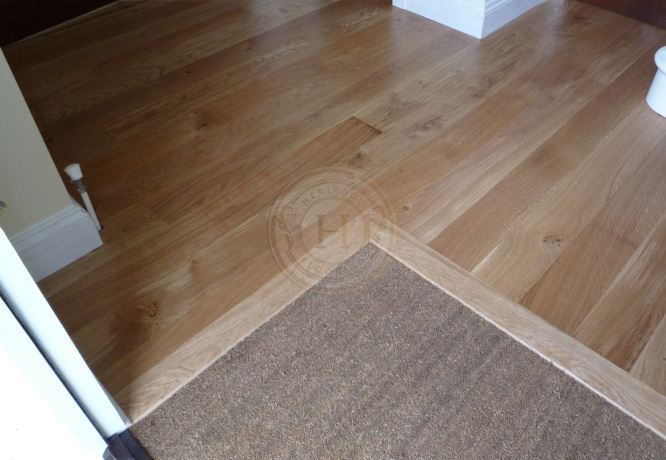 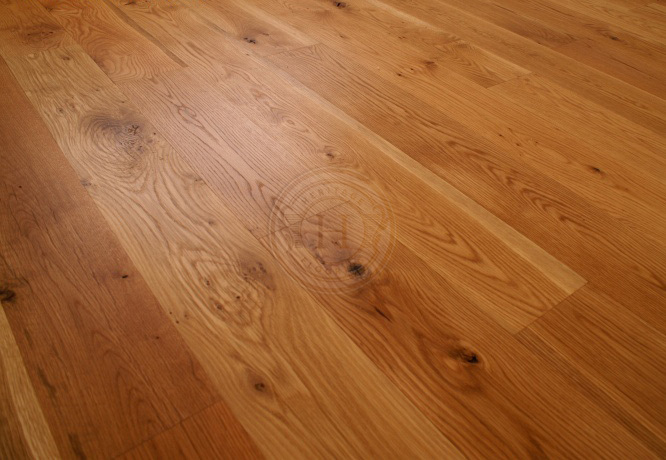 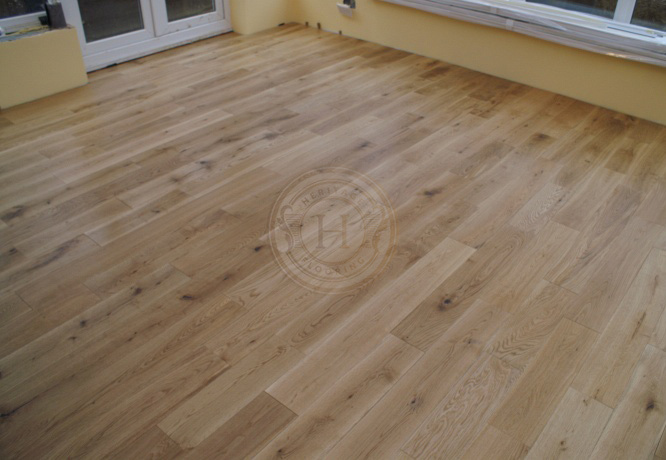 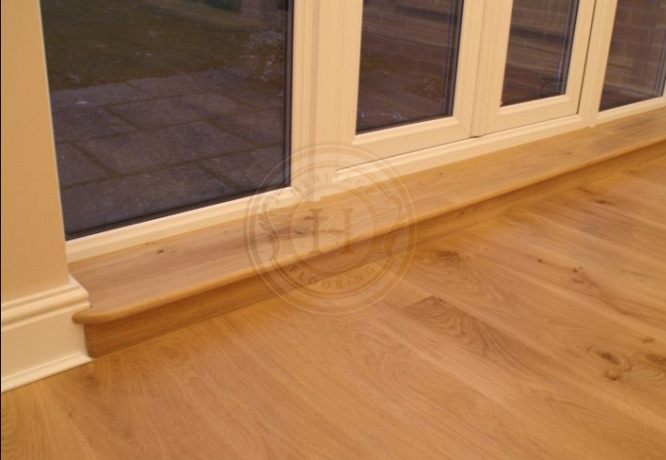 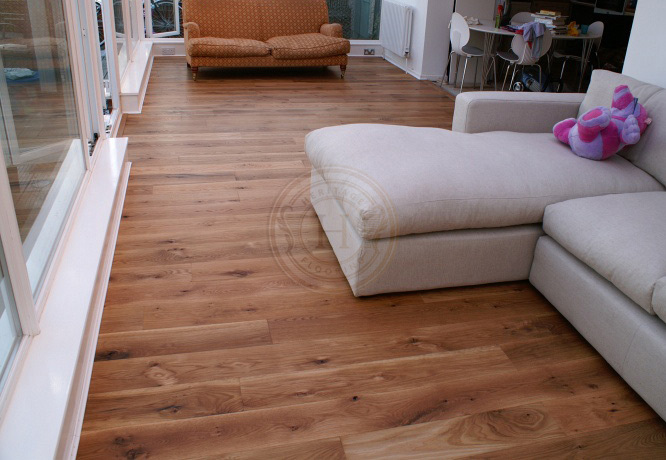 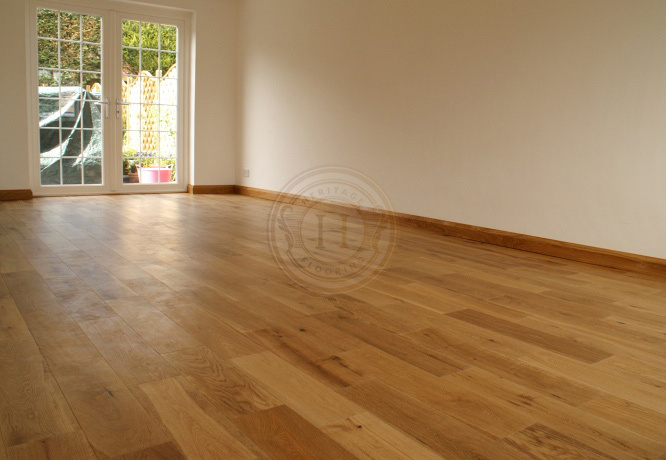 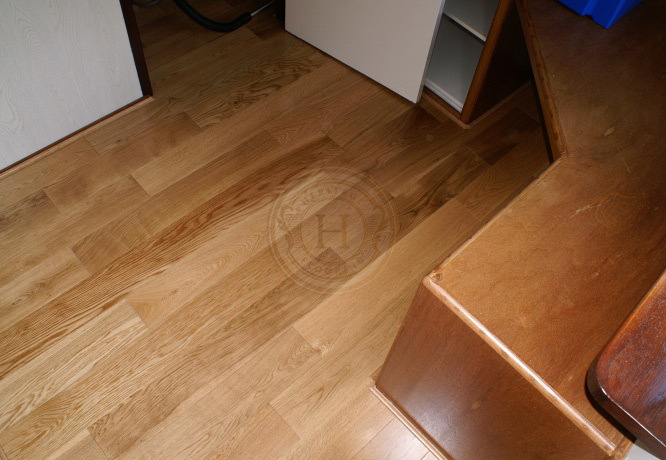 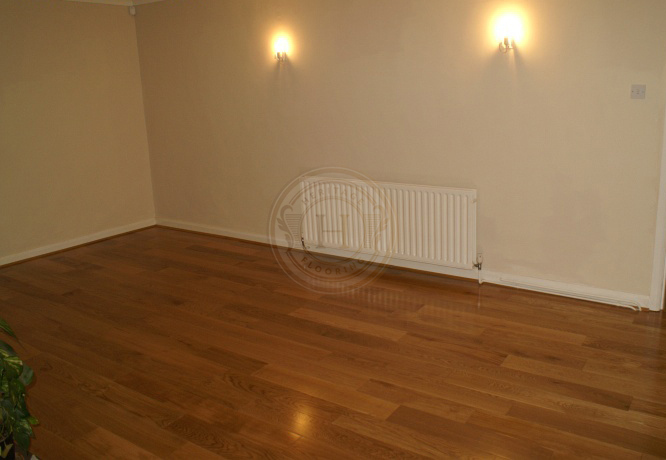 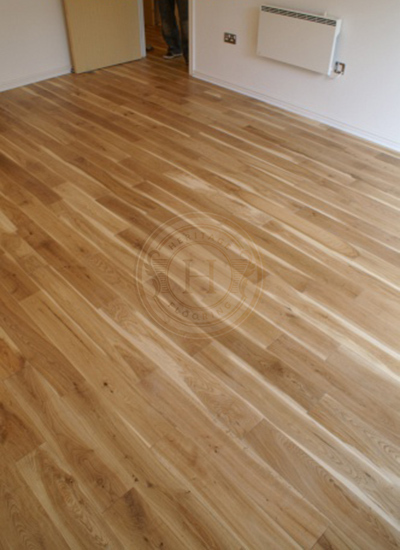 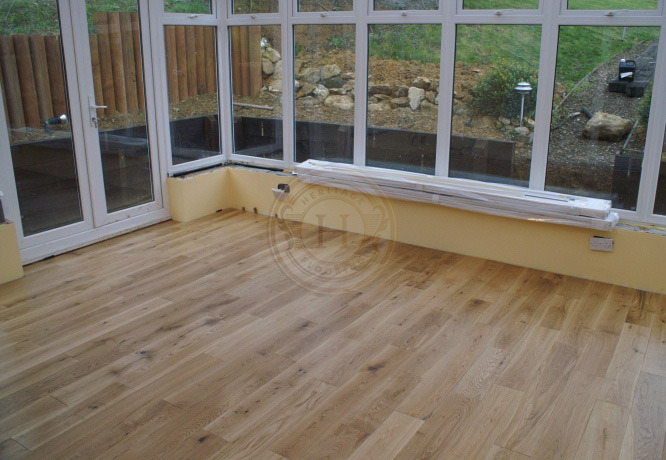 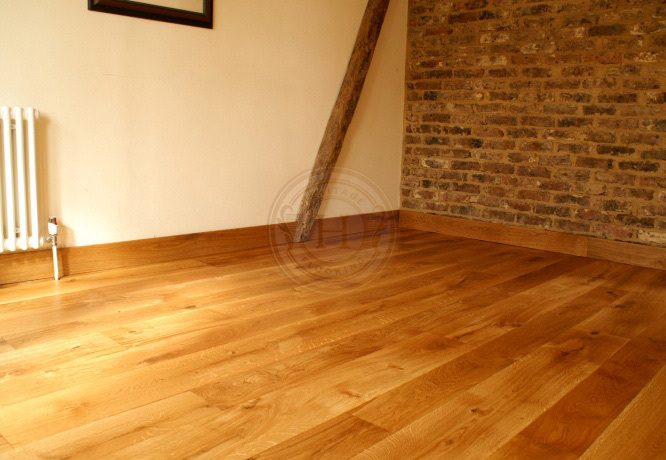 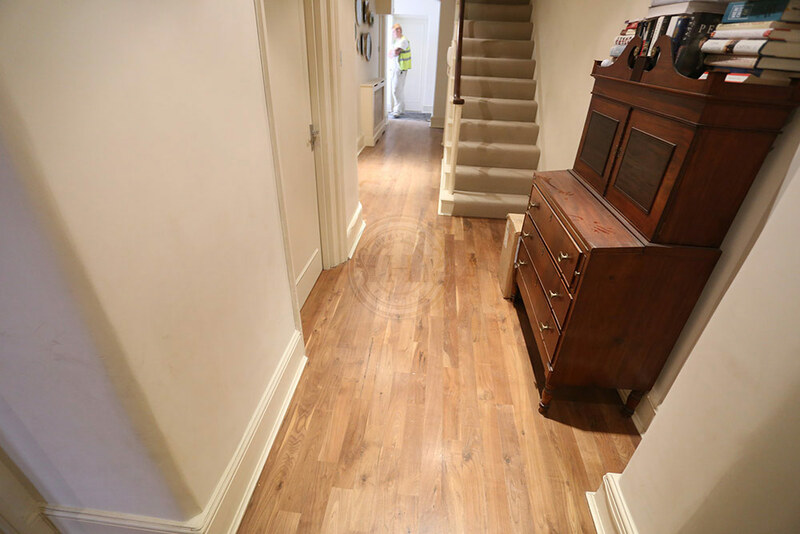 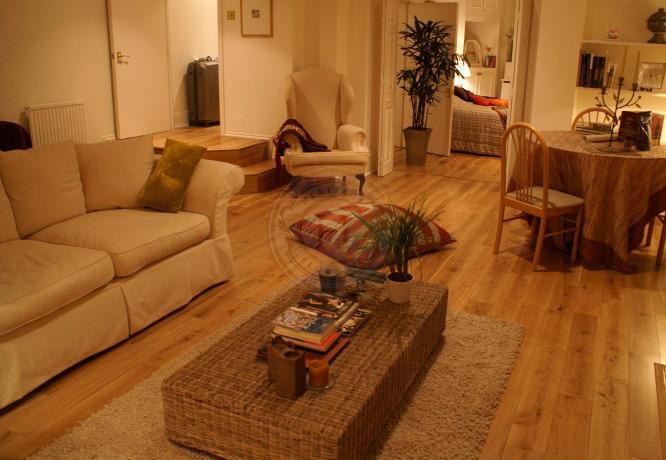 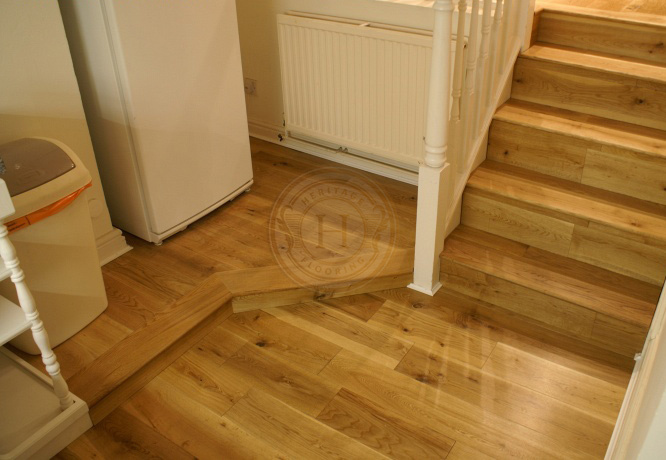 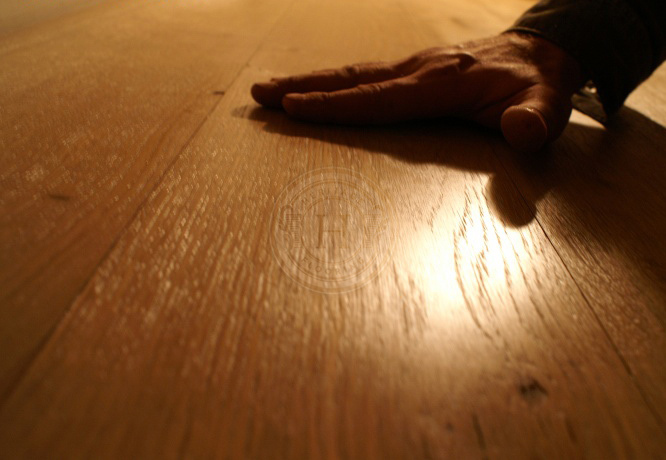 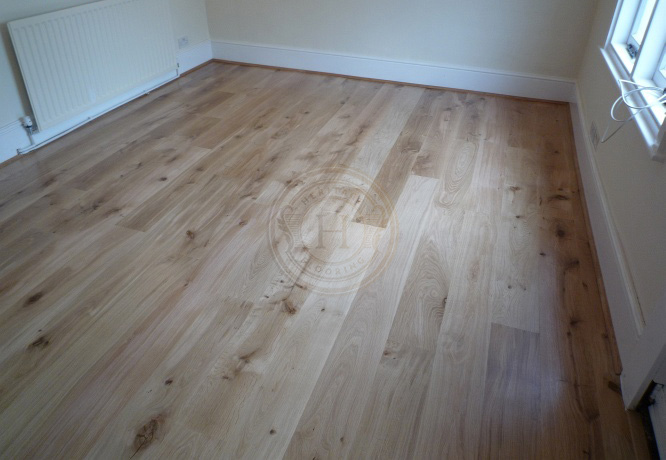 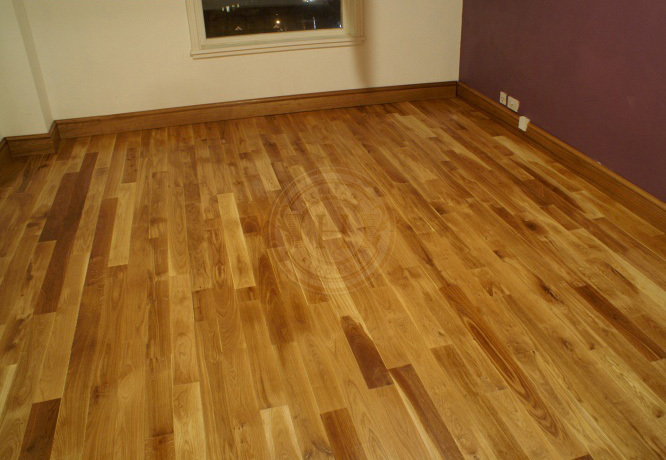 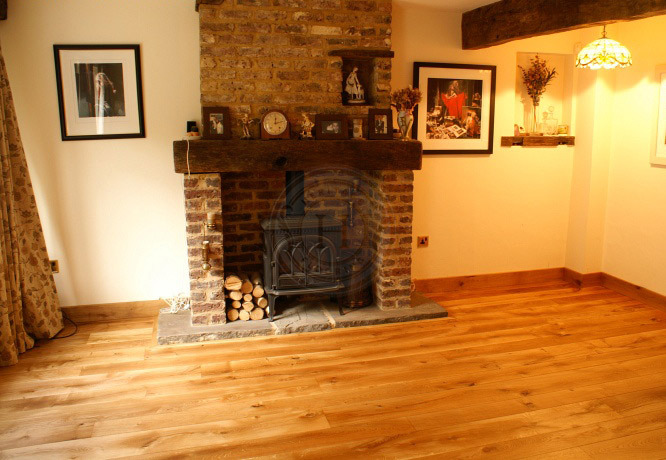 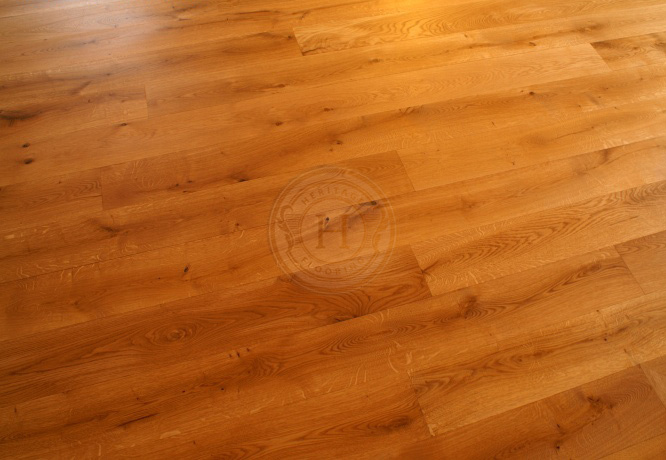 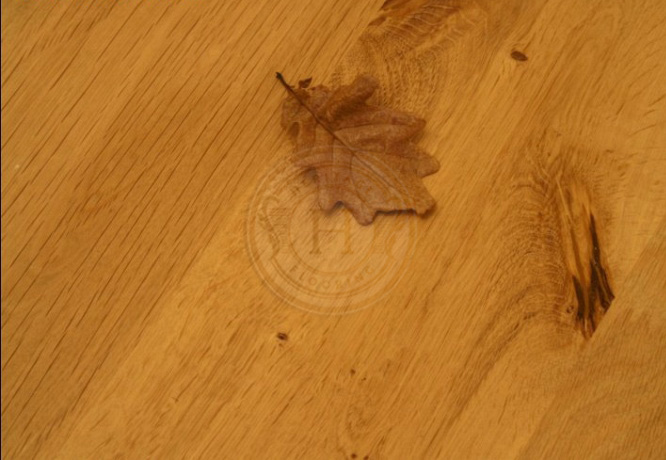 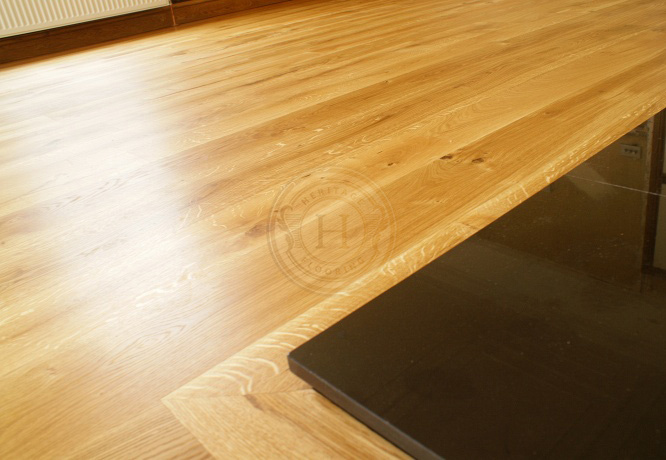 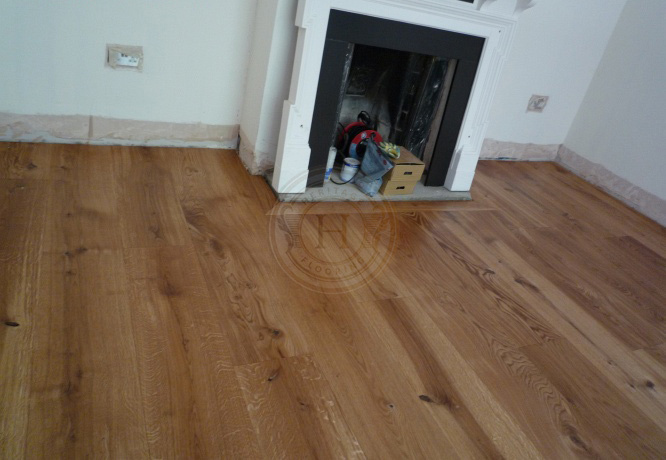 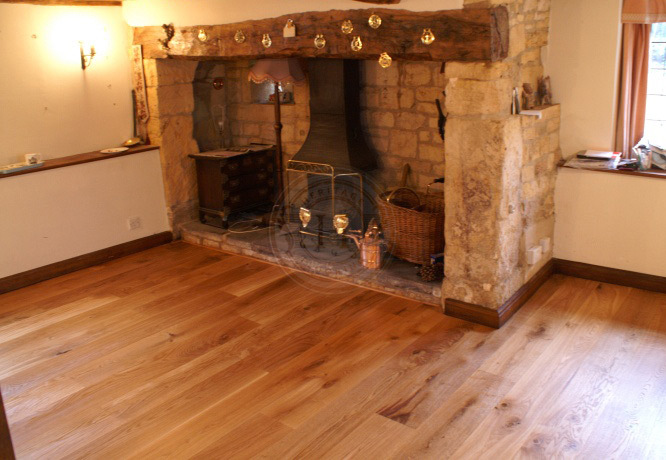 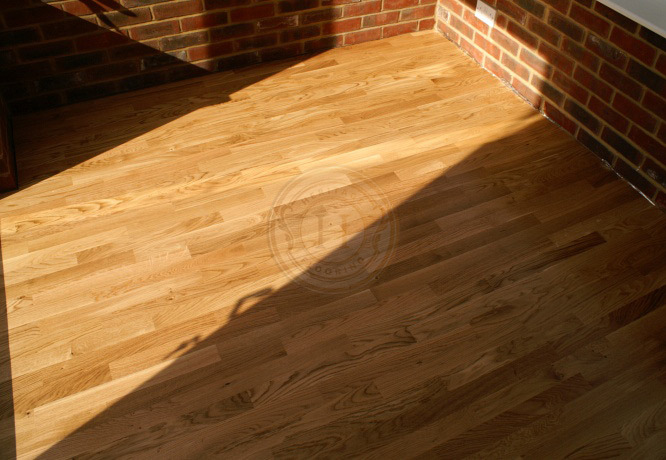 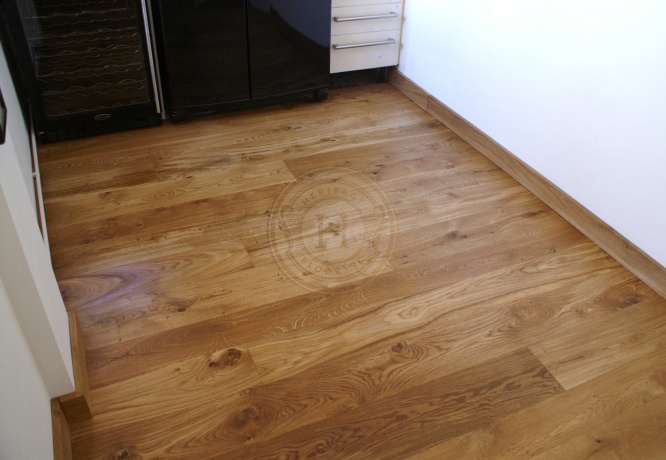 With our collective experience, we've created a wide variety of wood floors and styles for bespoke flooring construction. 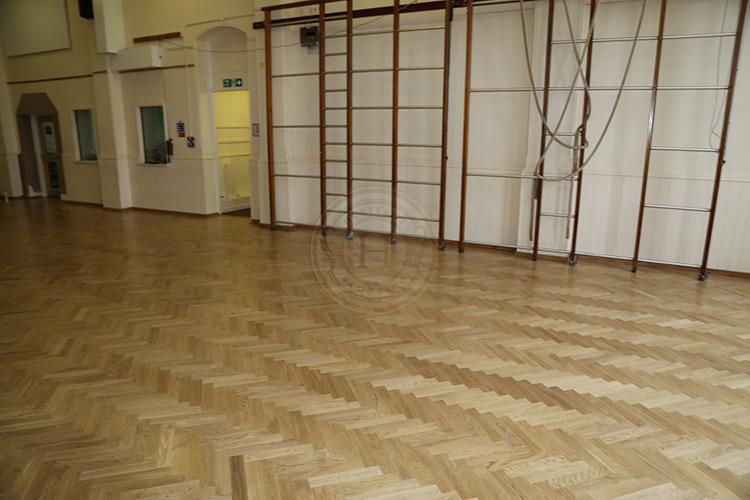 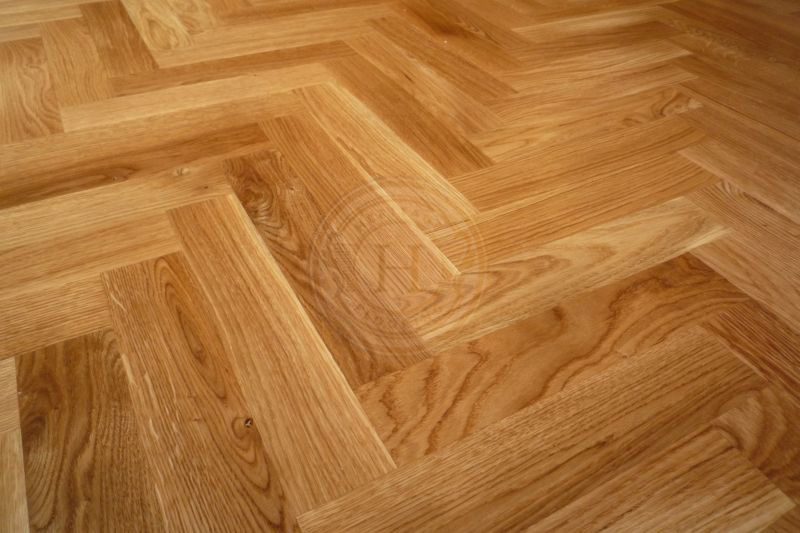 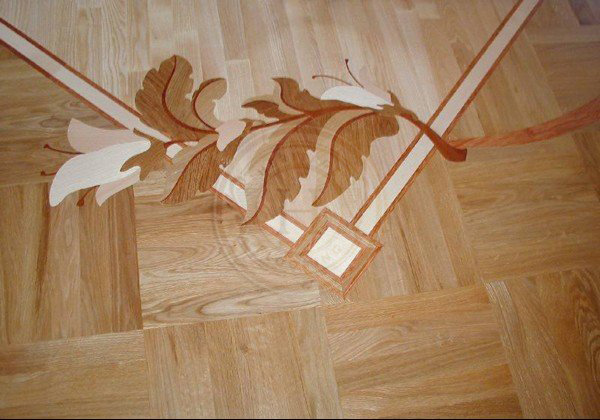 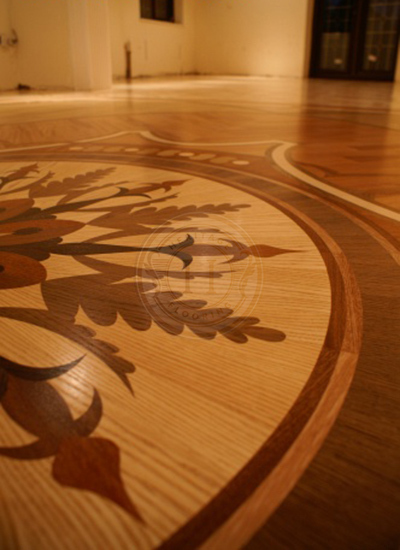 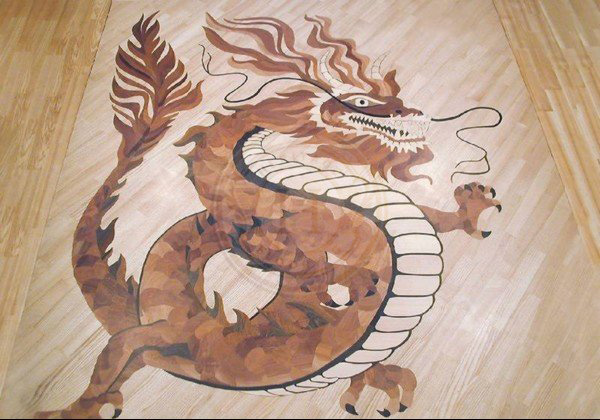 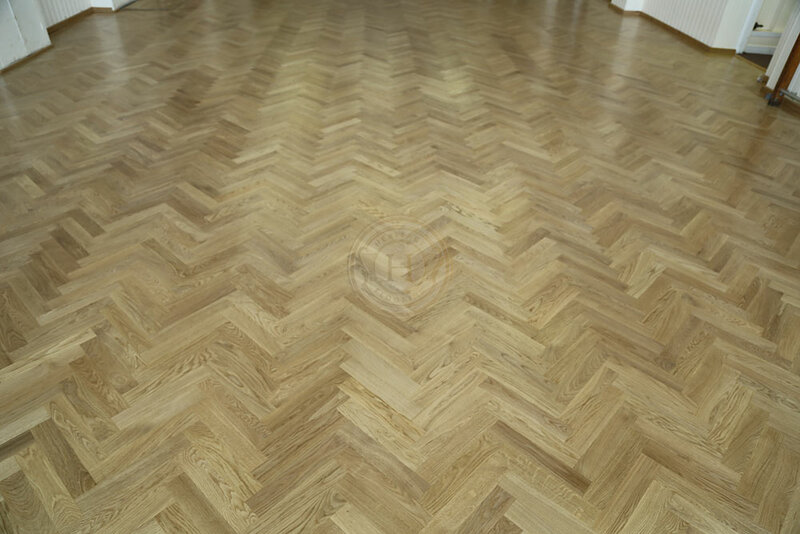 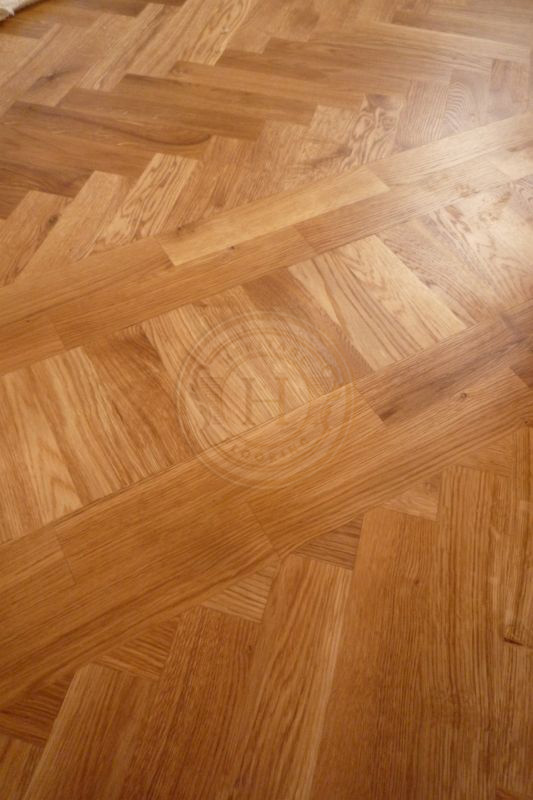 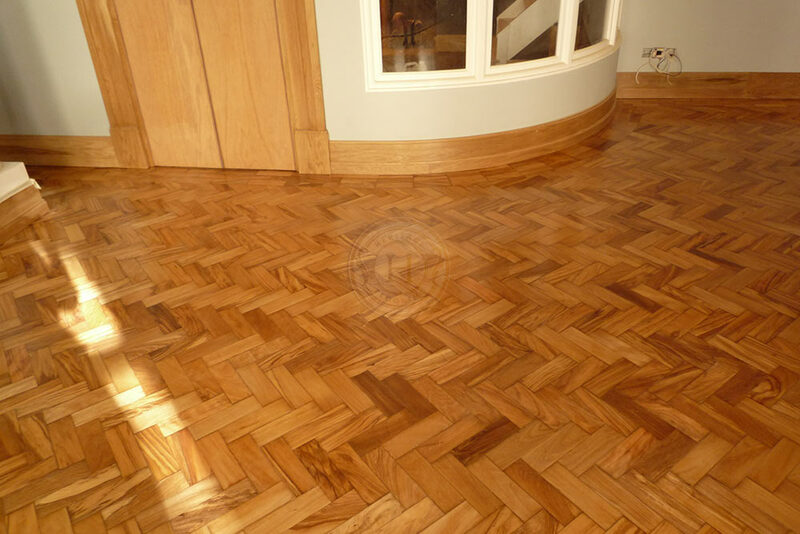 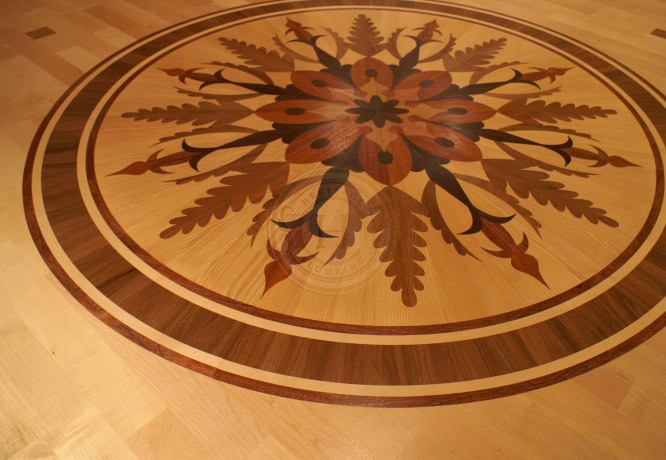 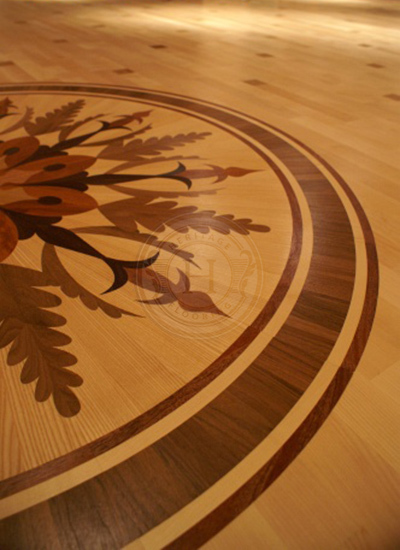 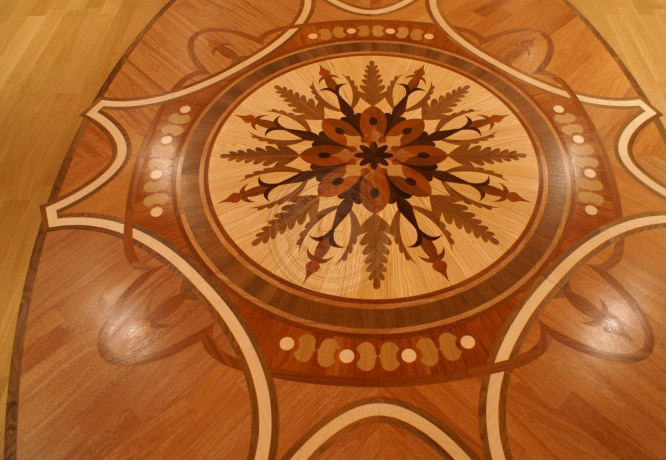 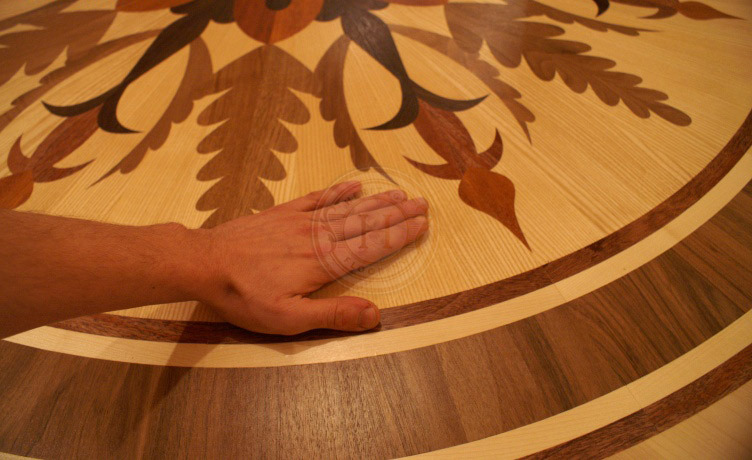 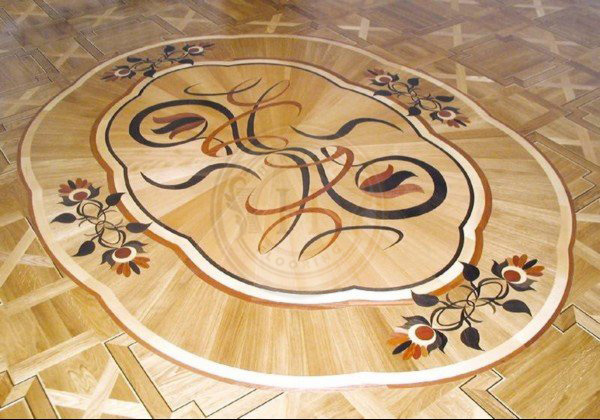 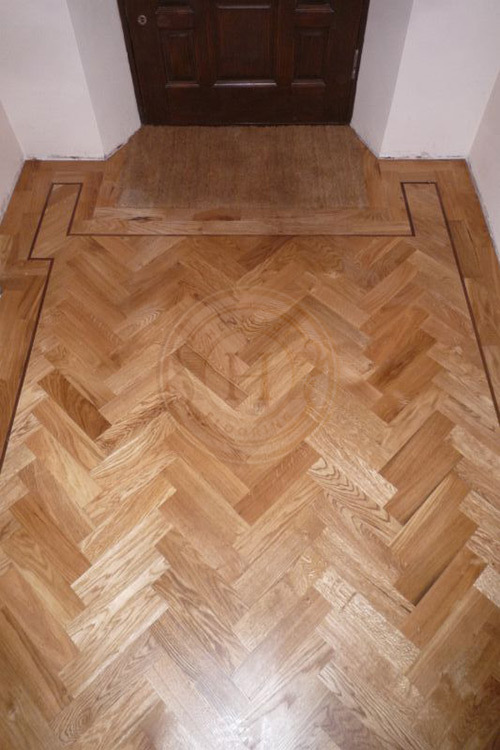 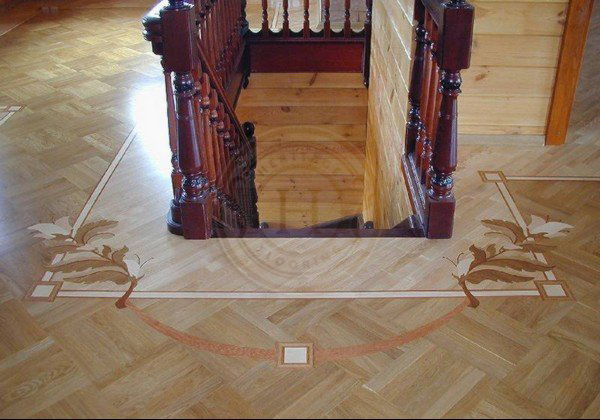 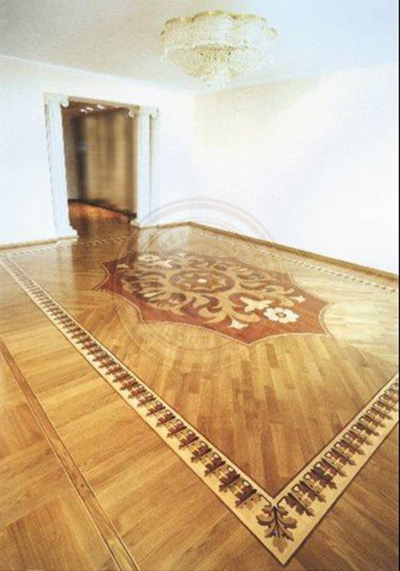 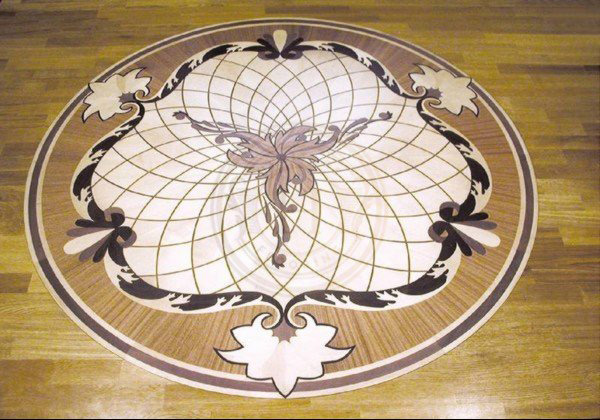 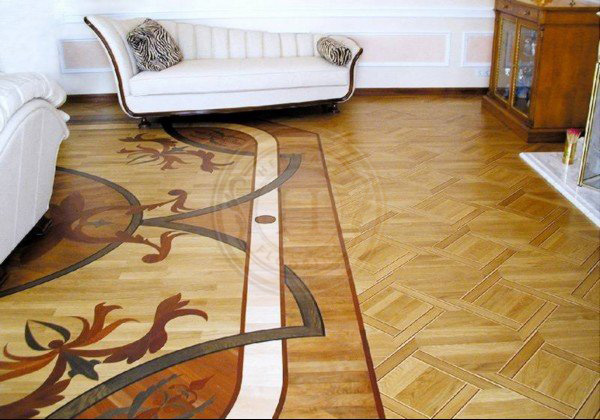 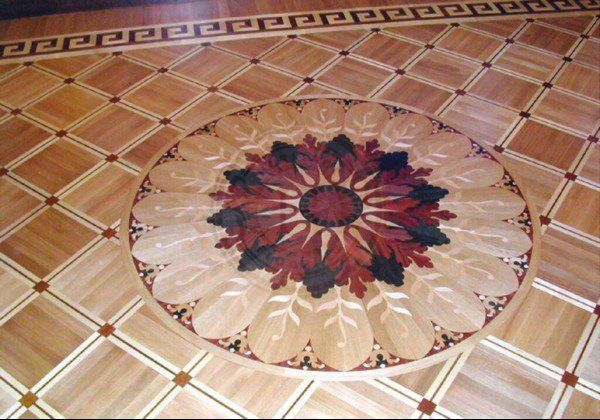 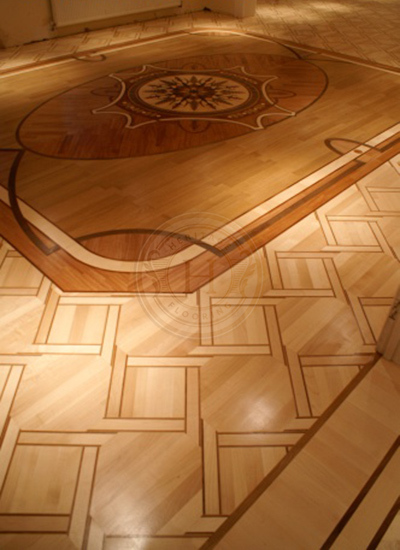 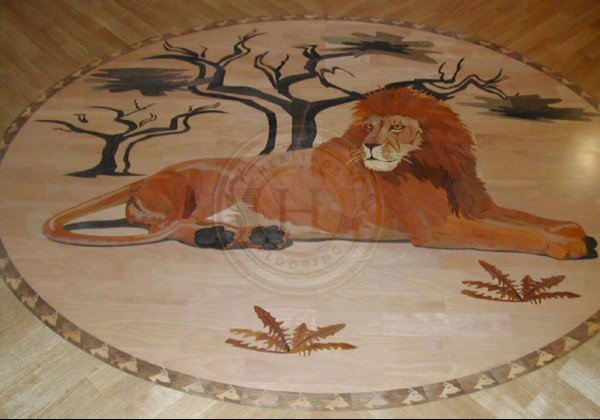 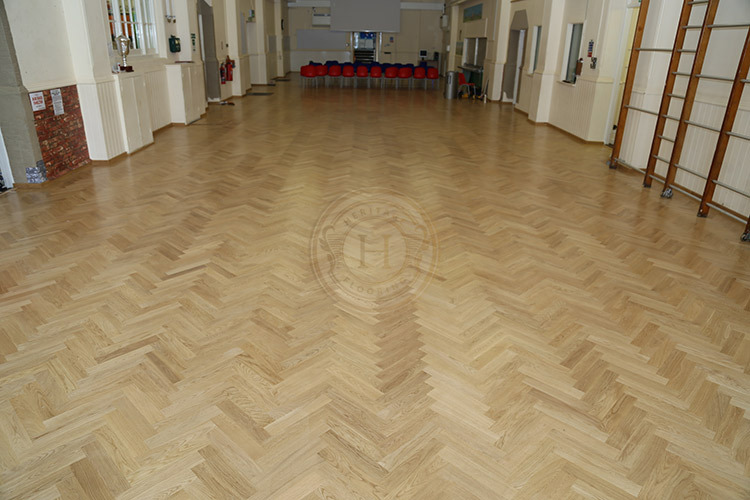 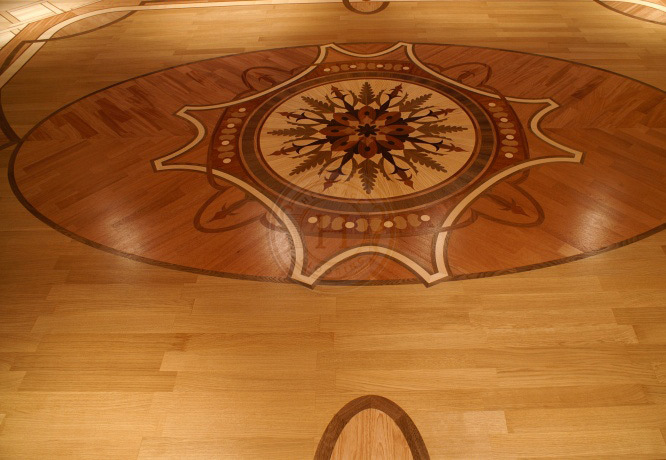 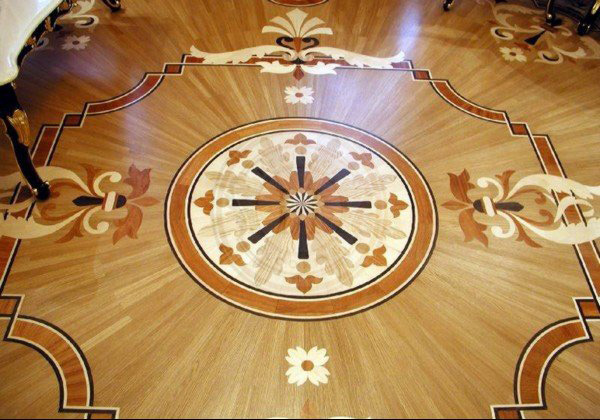 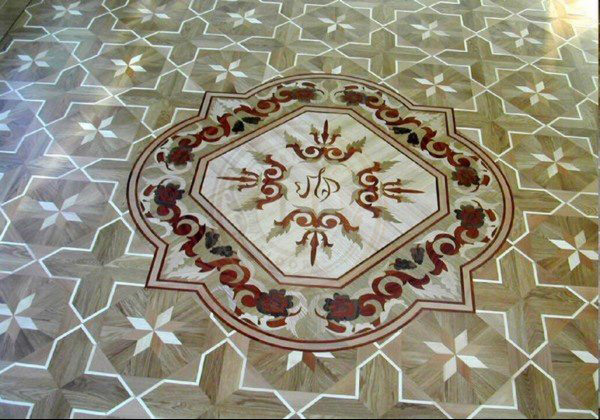 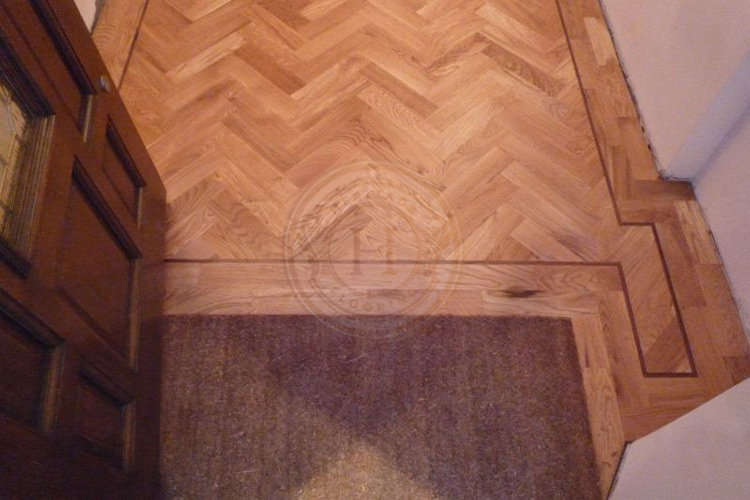 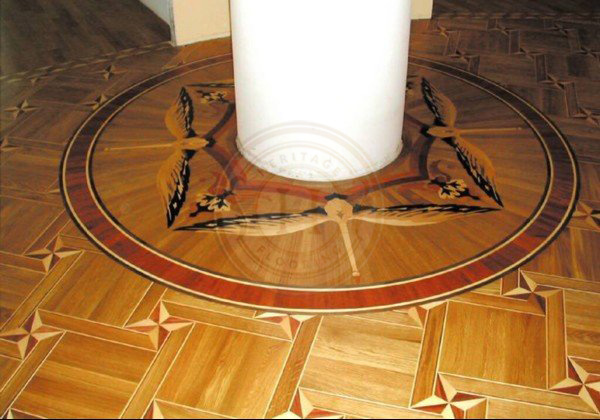 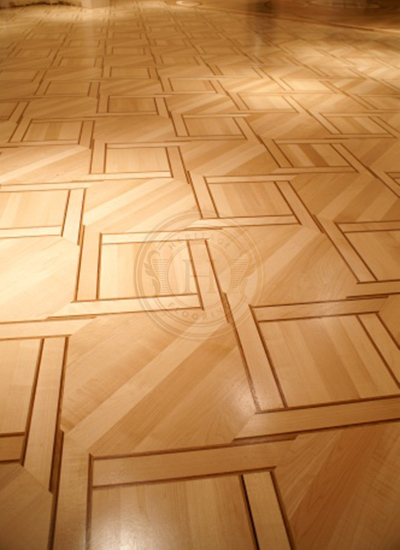 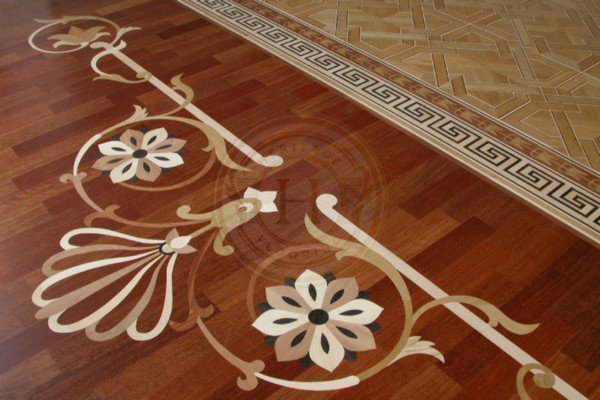 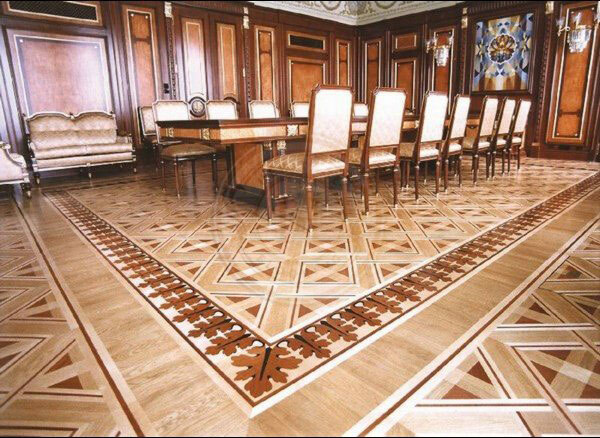 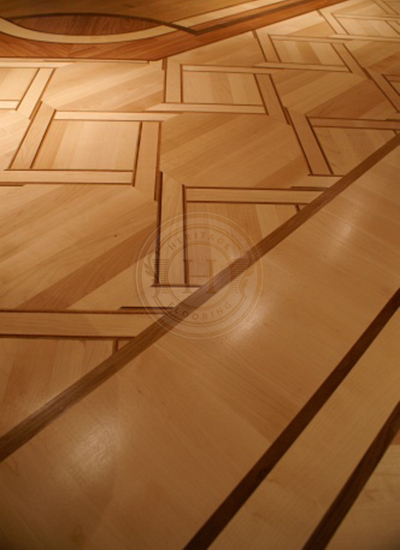 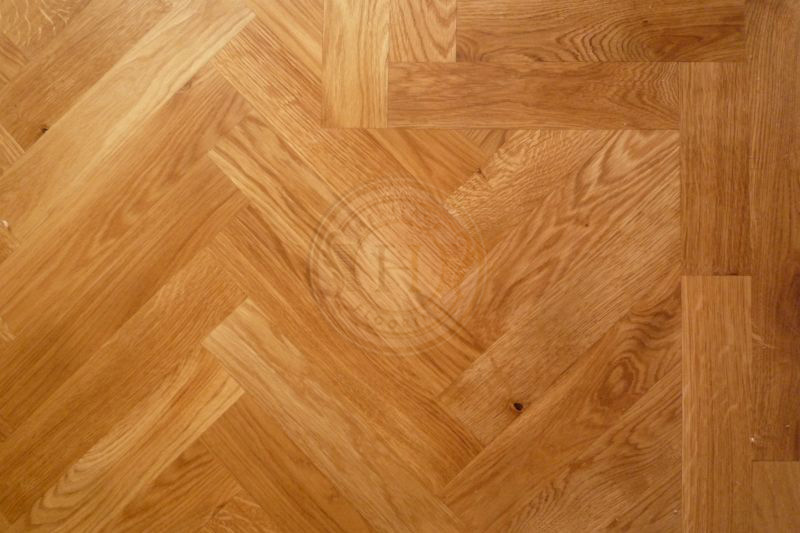 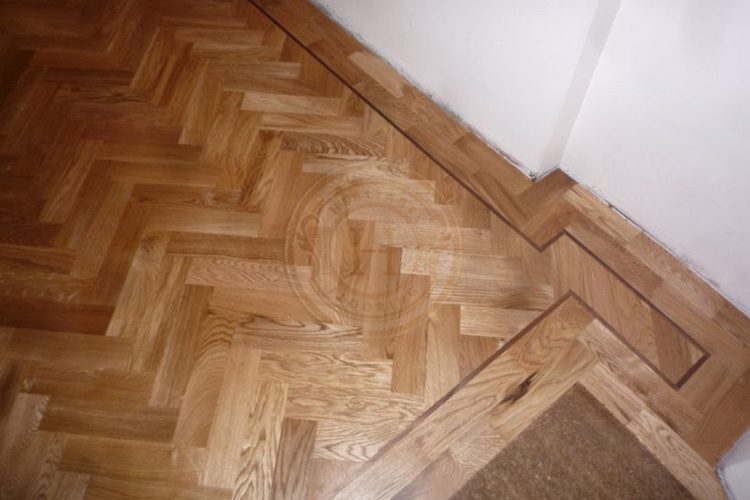 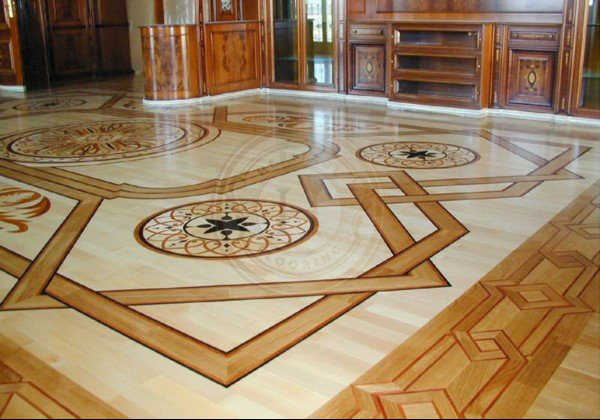 From the simplicity of patterned parquet and stylish wide-boards to the more complicated style of marquetry where the art of wood flooring is truly visible. 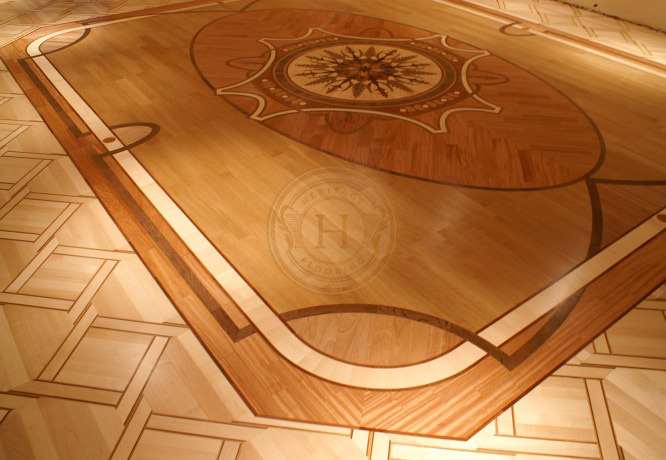 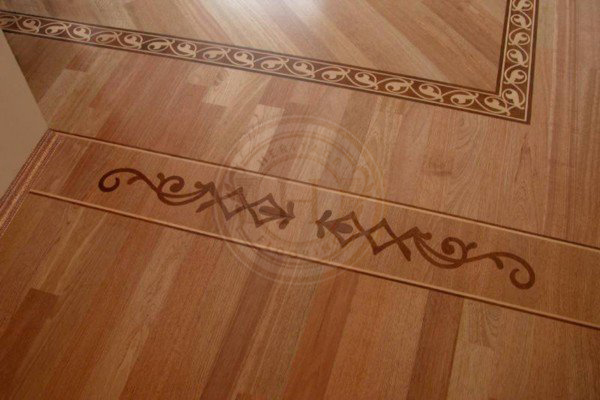 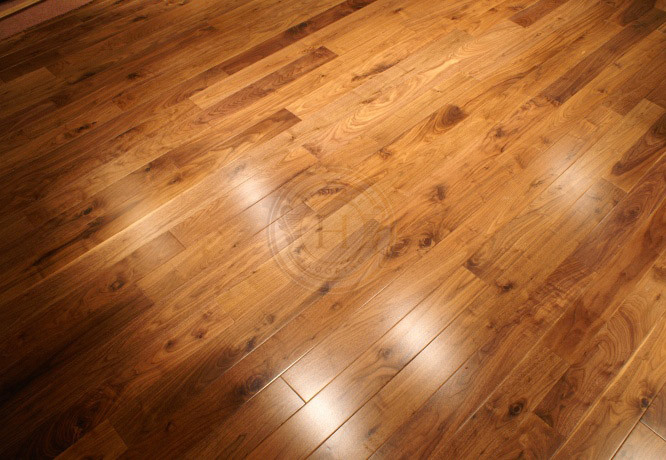 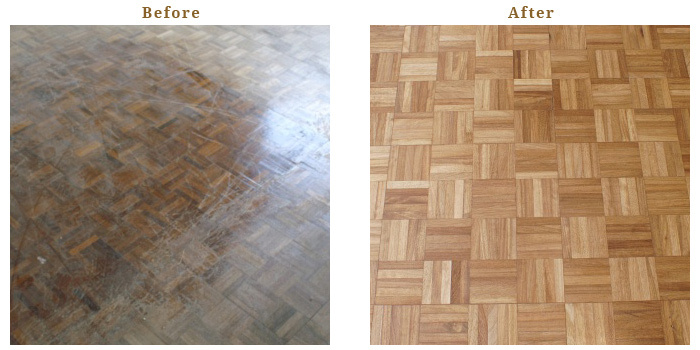 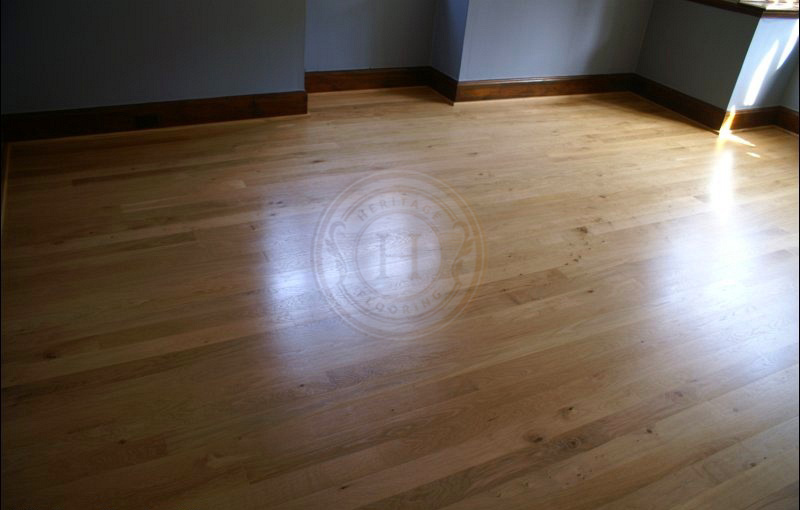 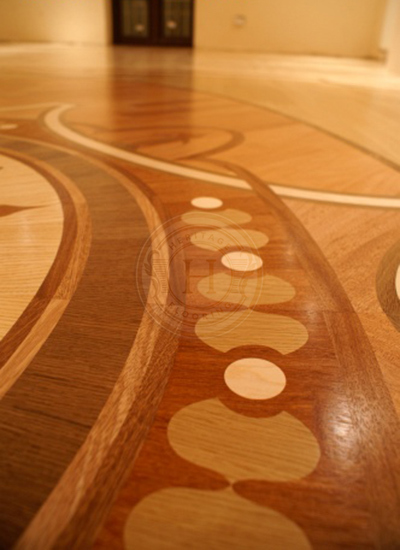 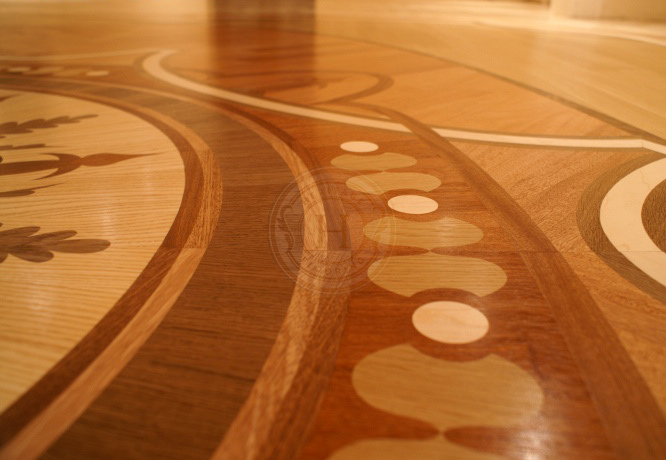 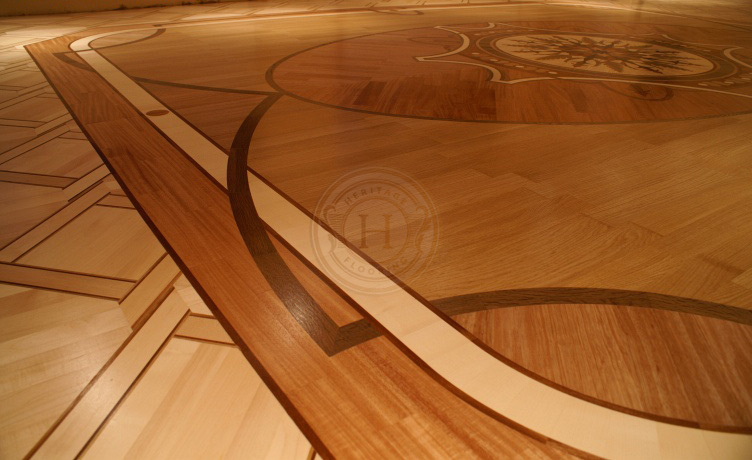 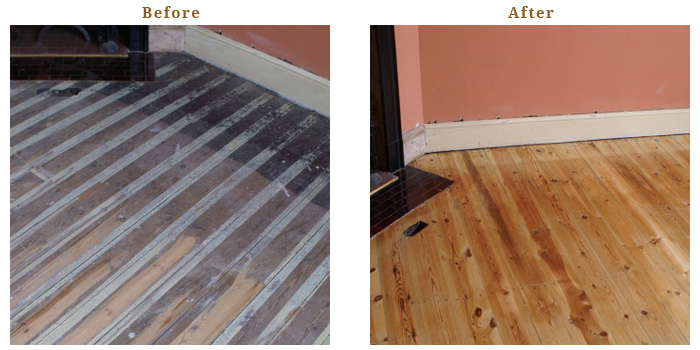 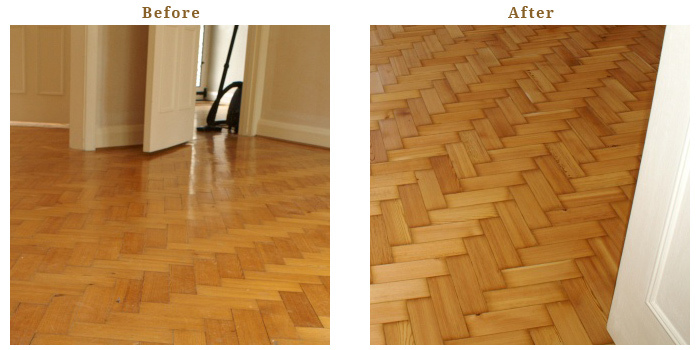 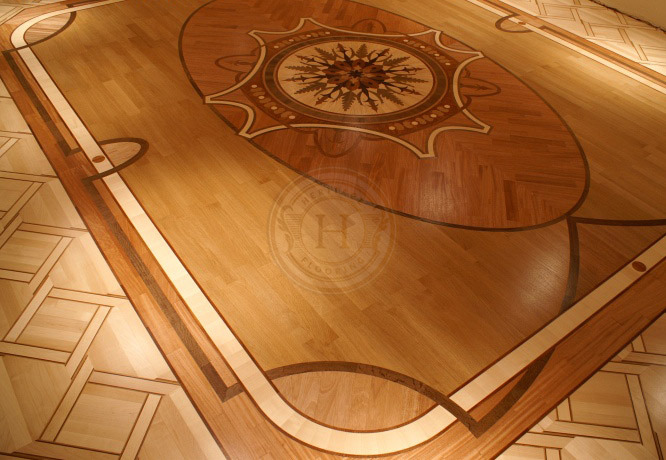 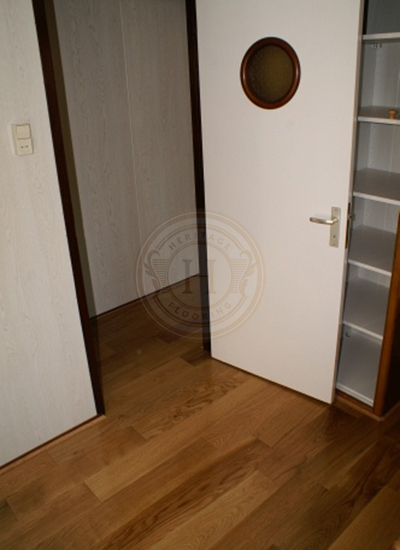 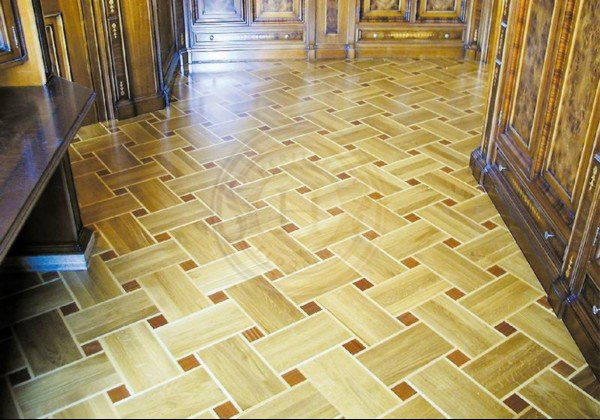 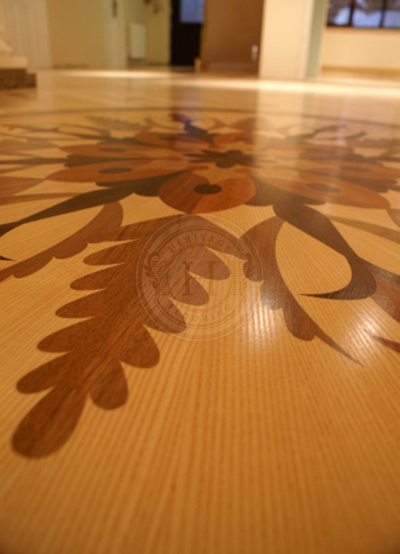 It is our hope that seeing something of what we've done will inspire you in the creation of your own wood floor to be proud of. 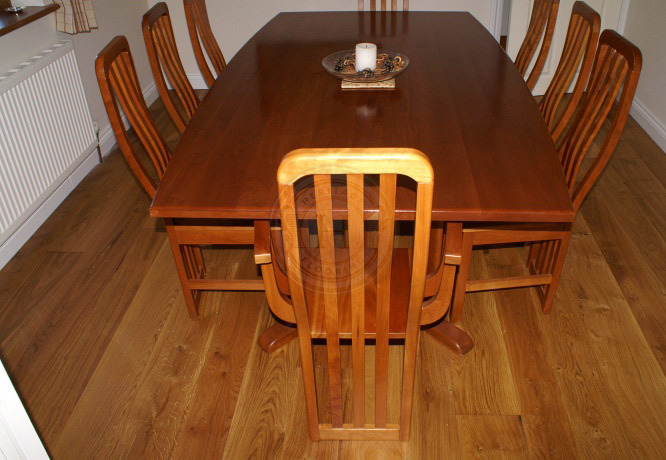 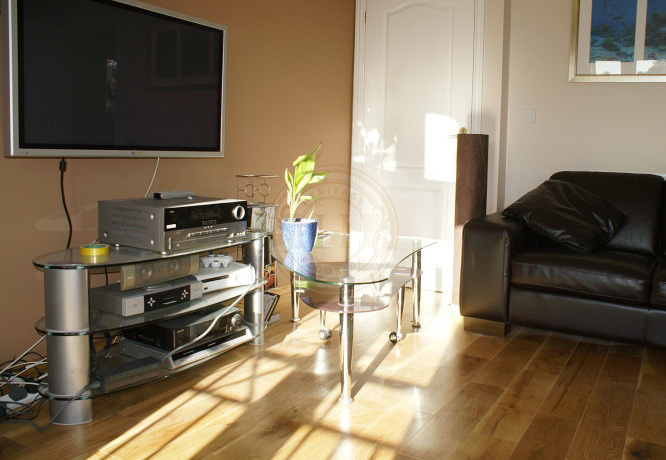 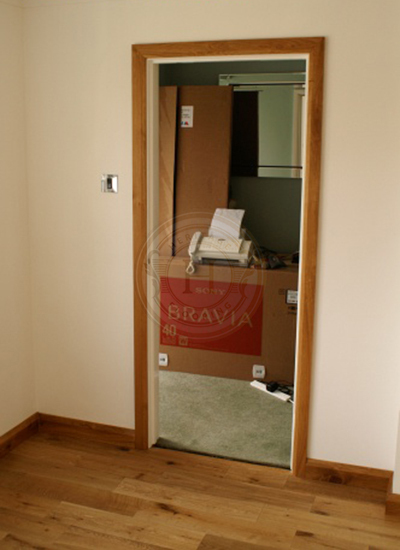 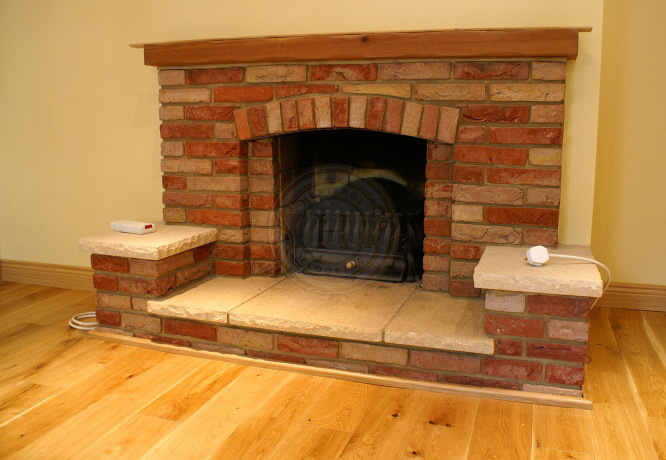 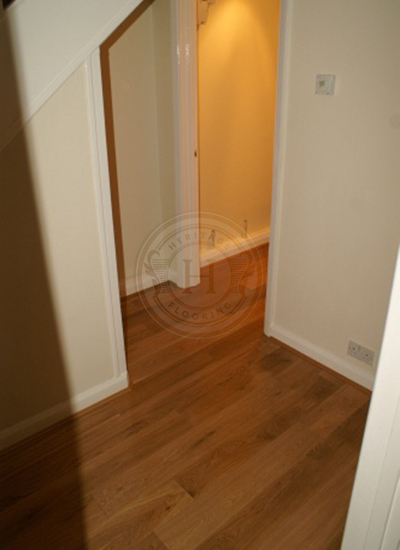 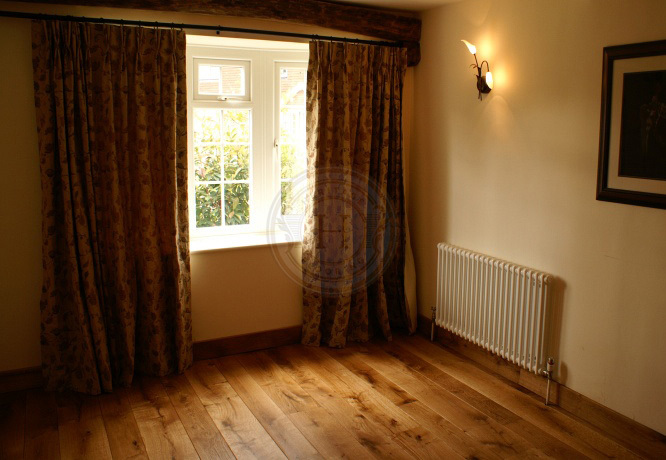 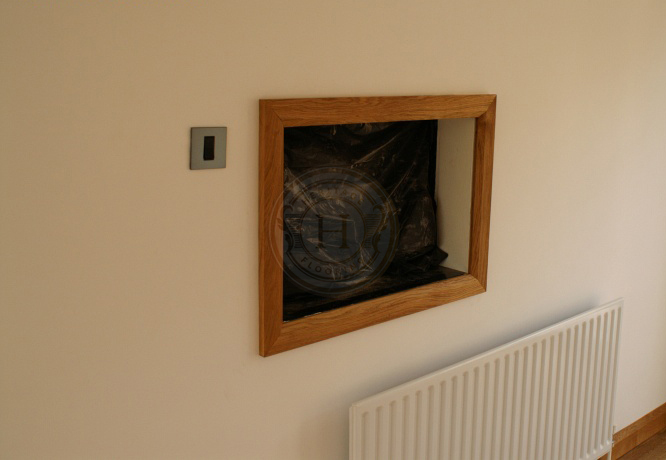 We've worked on projects in Kent and beyond!